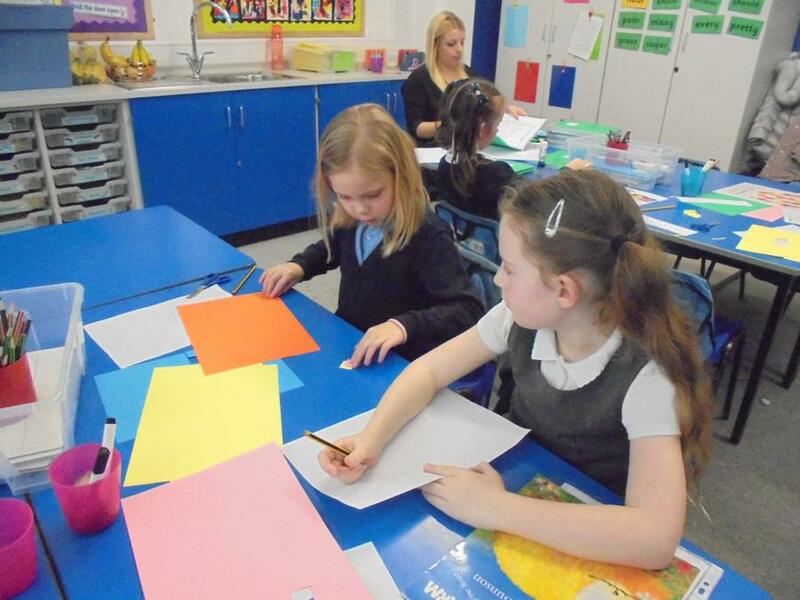 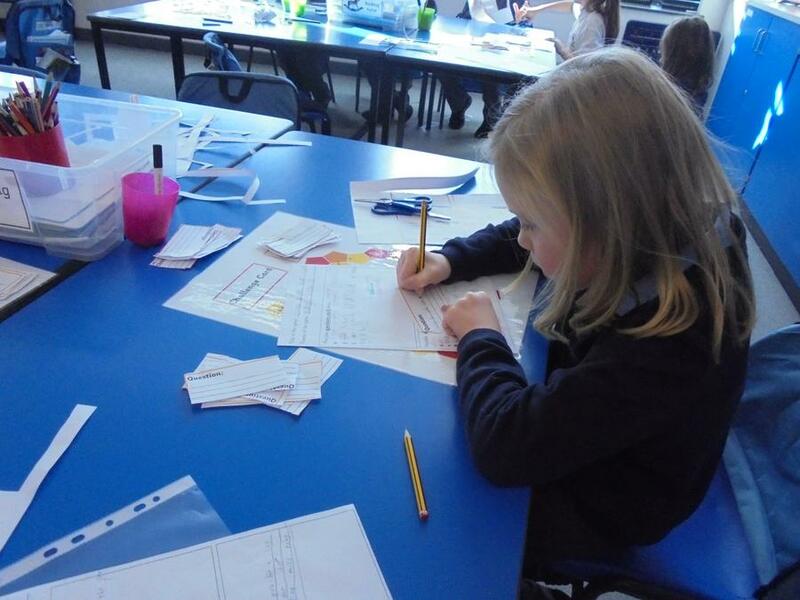 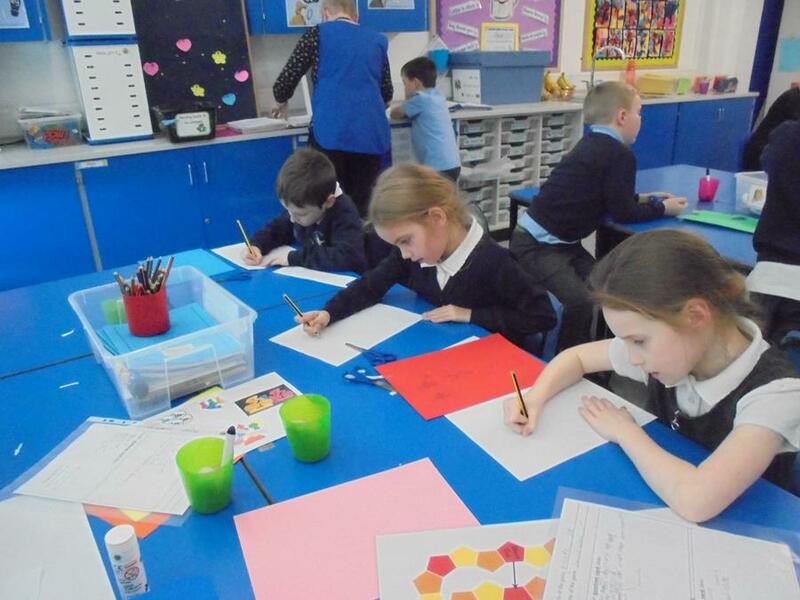 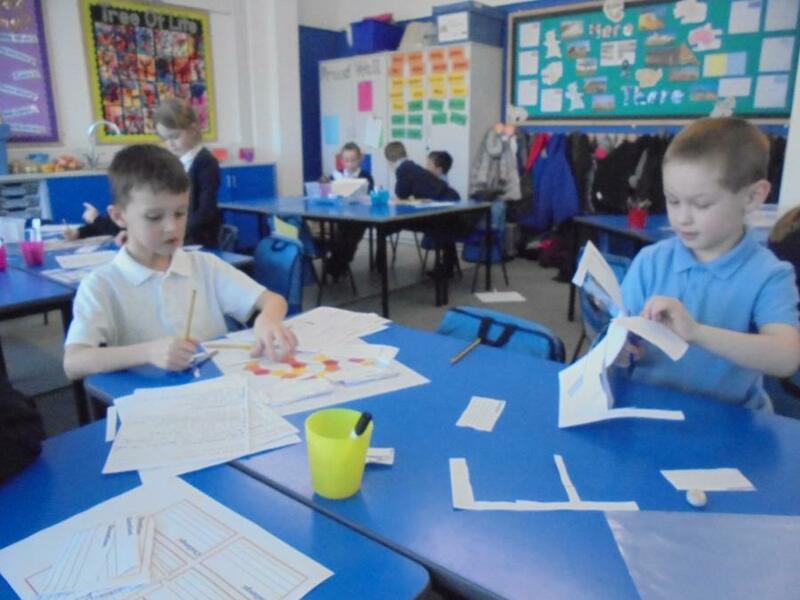 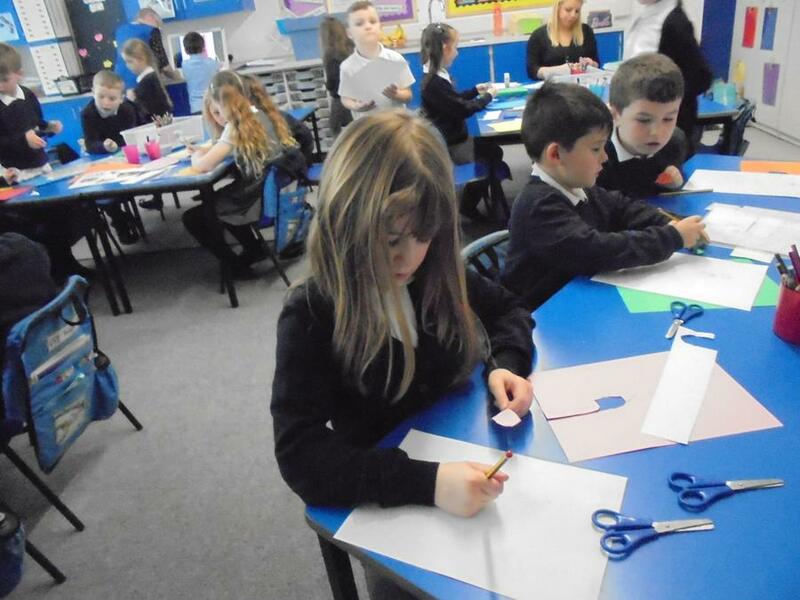 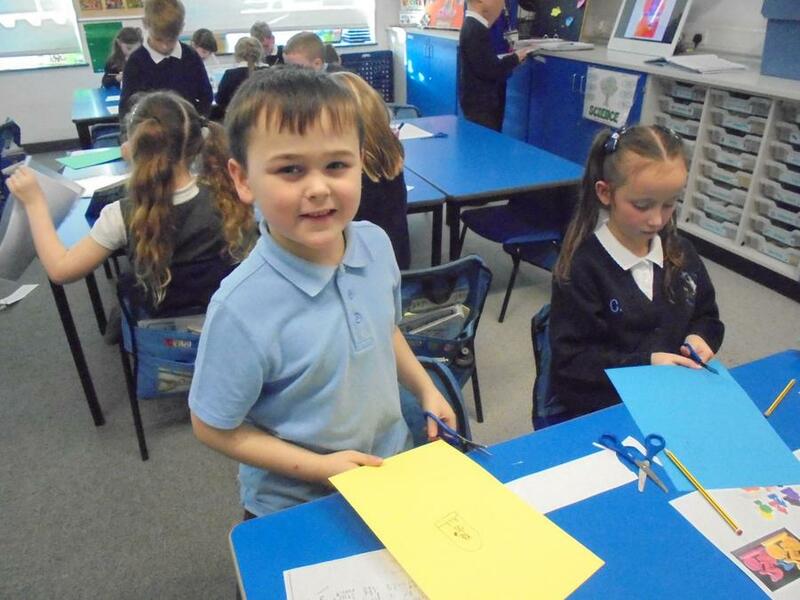 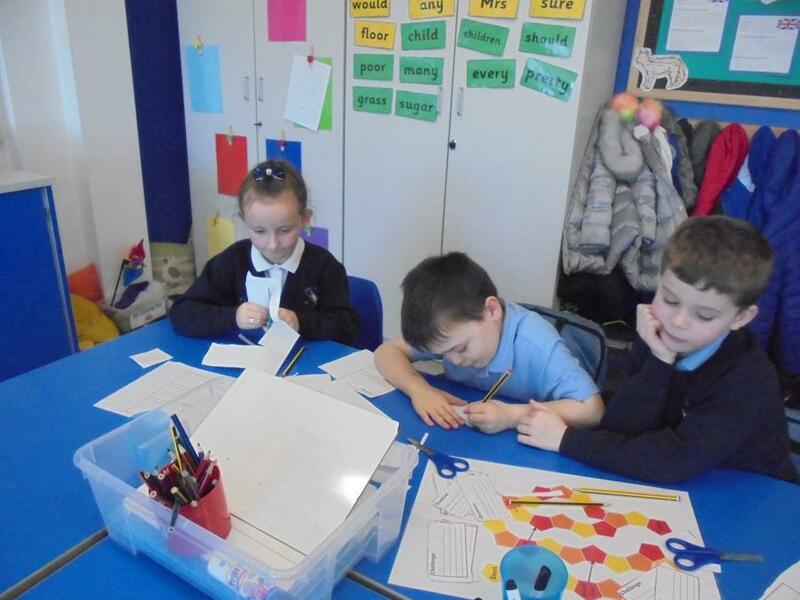 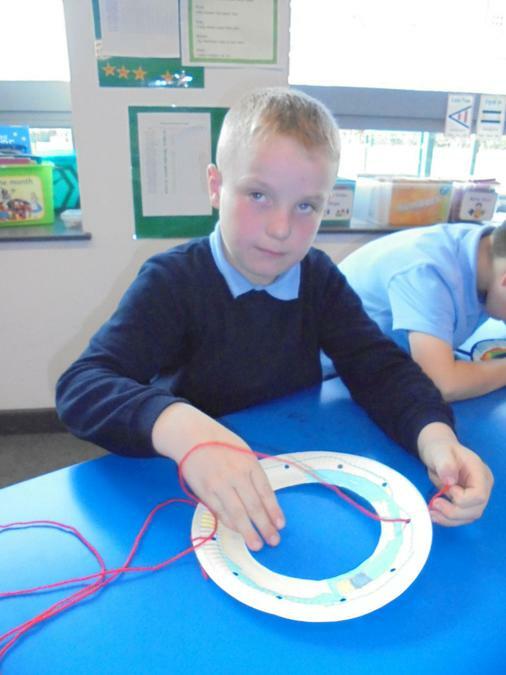 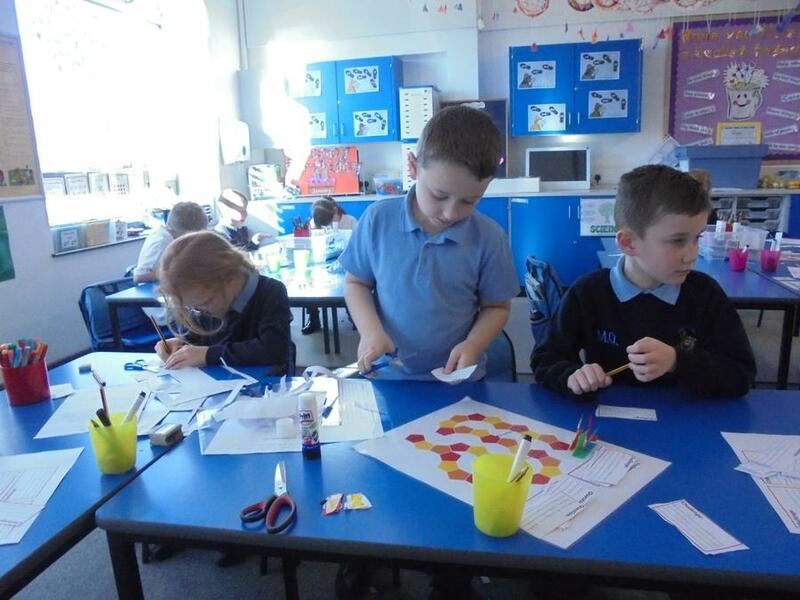 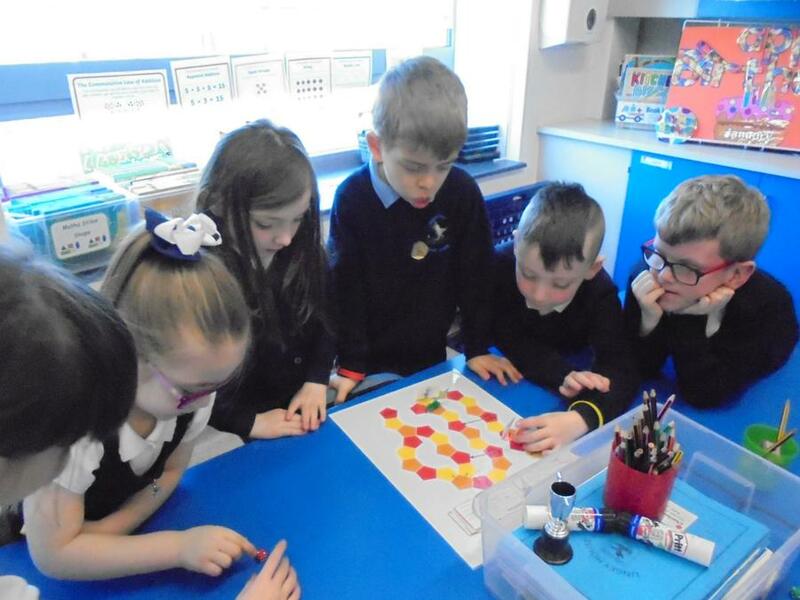 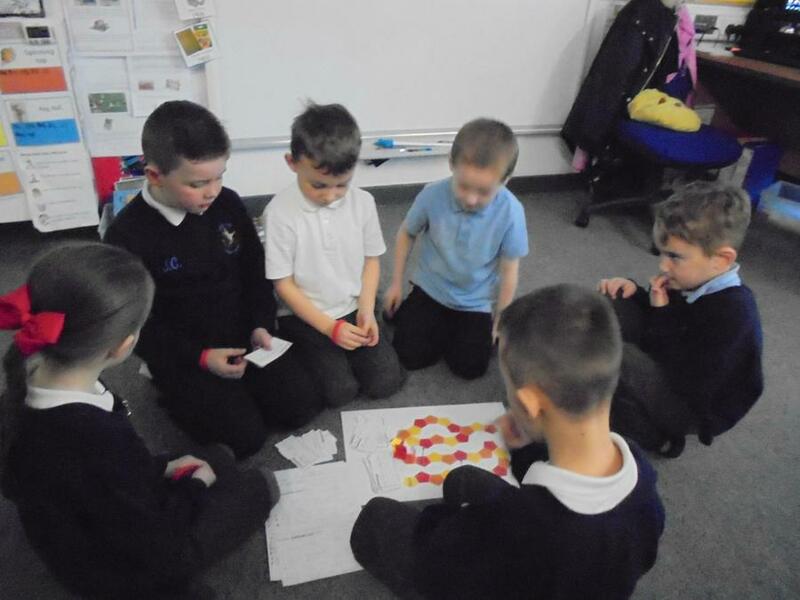 We have been working hard and having lots of fun to design and make board games. 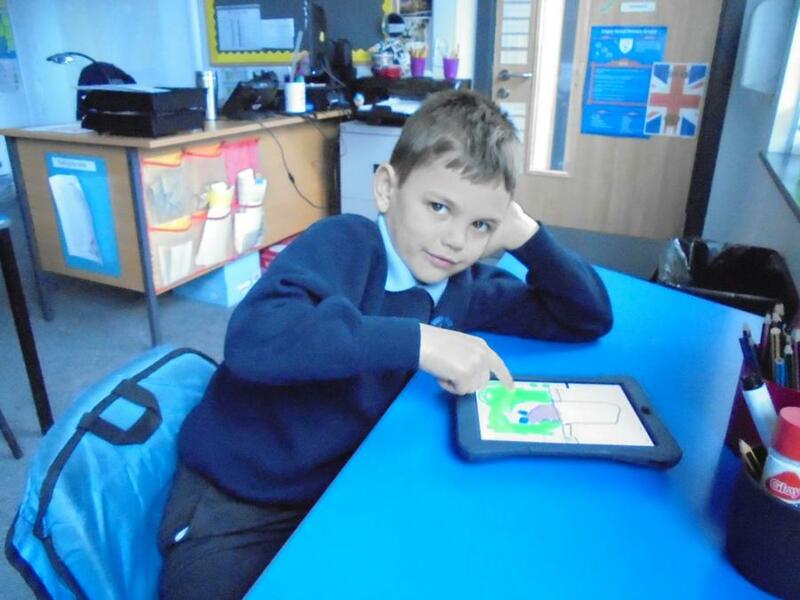 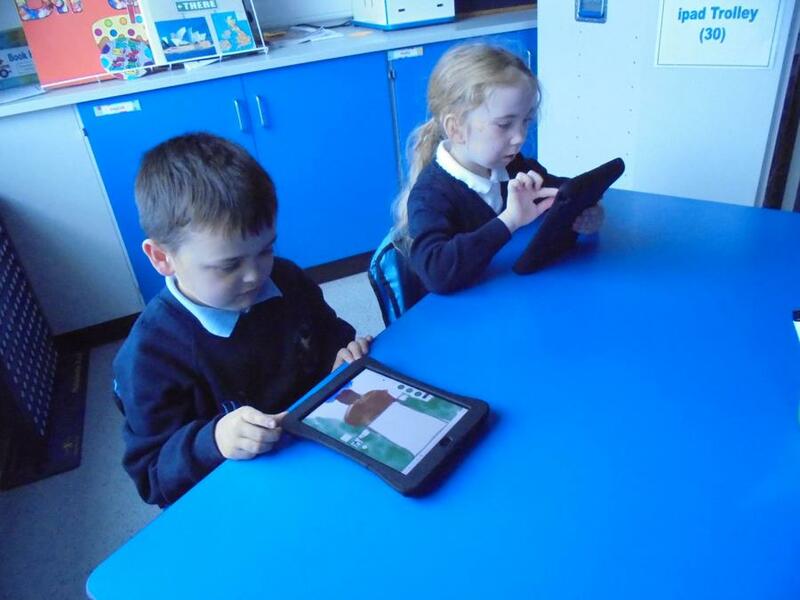 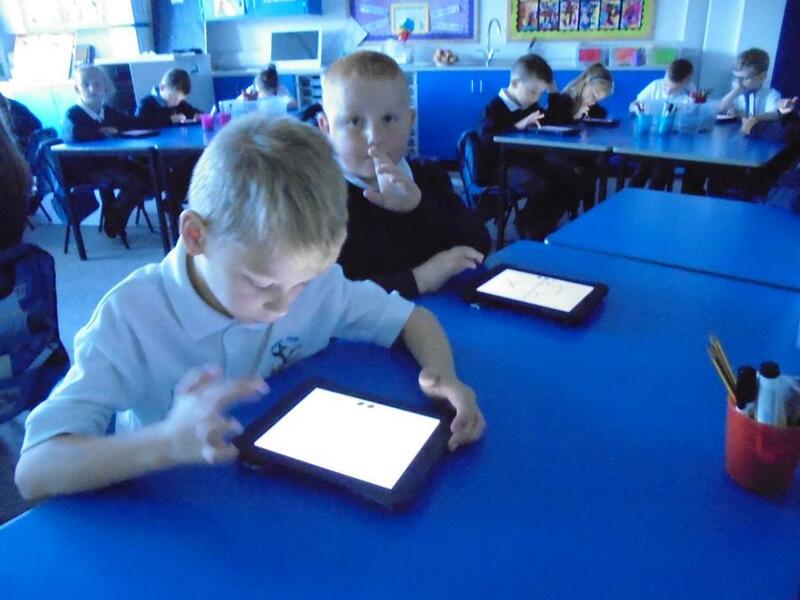 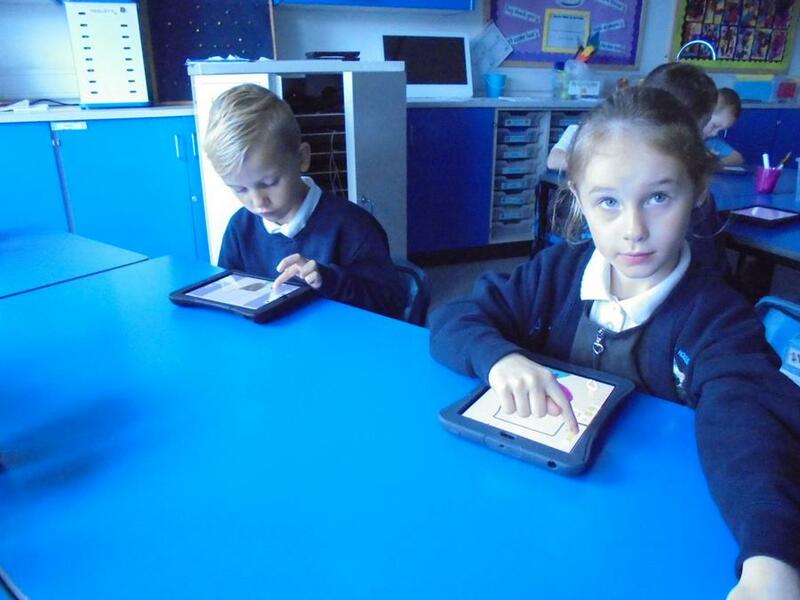 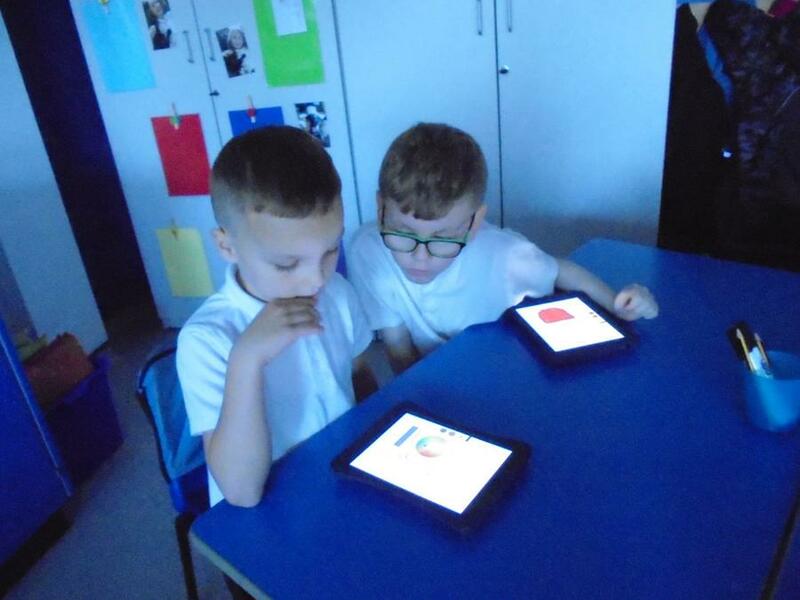 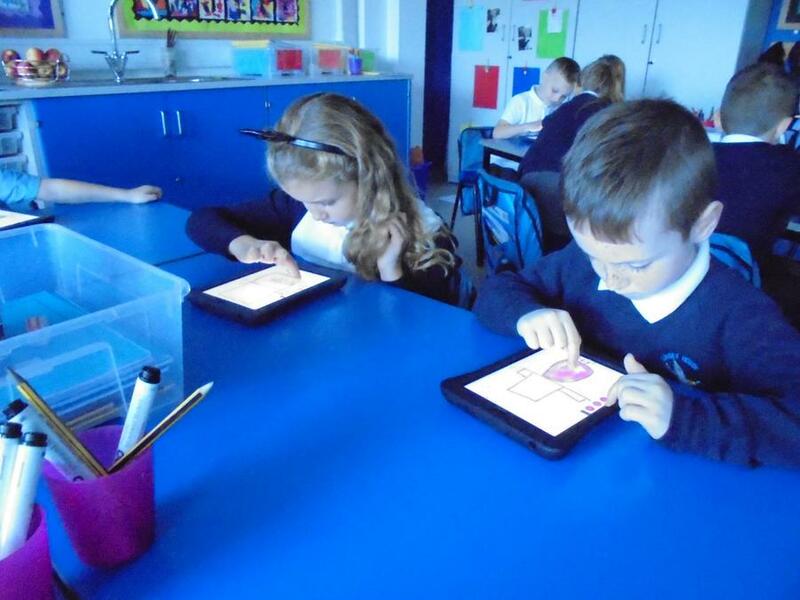 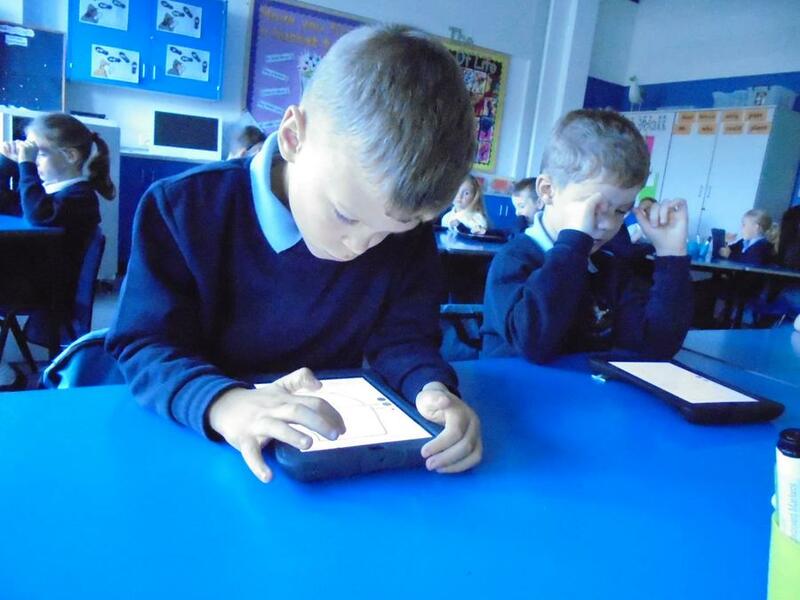 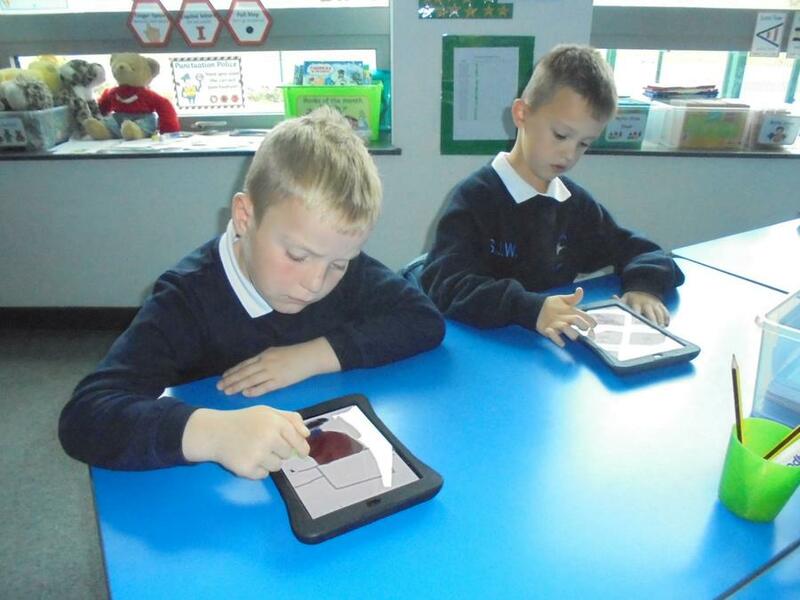 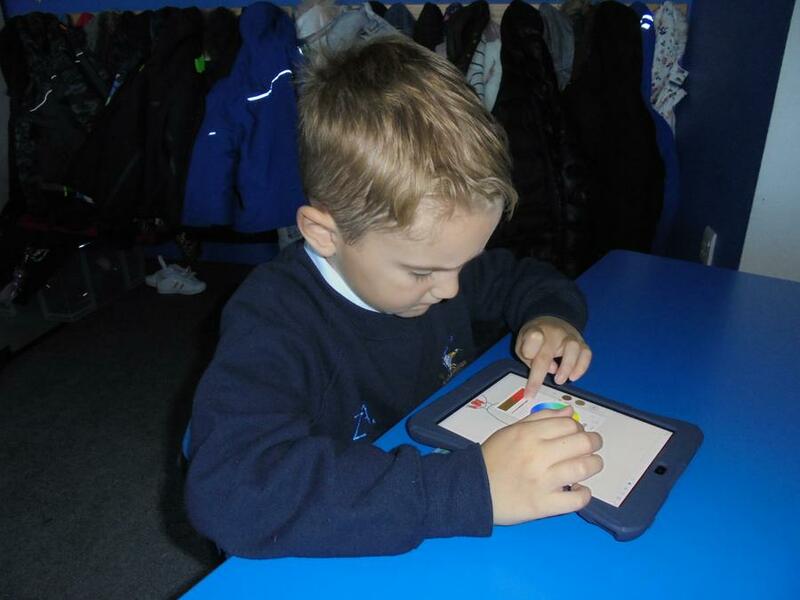 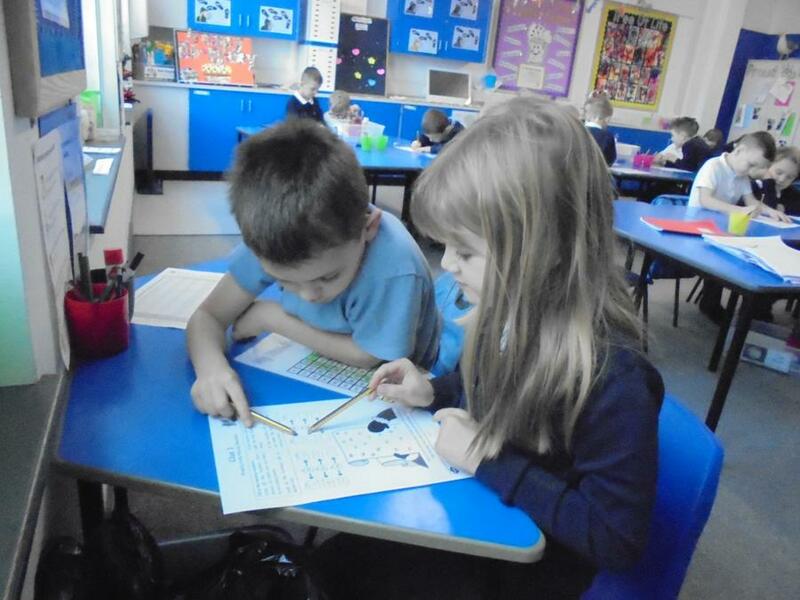 We started by researching what games were Y1 children's favourite. 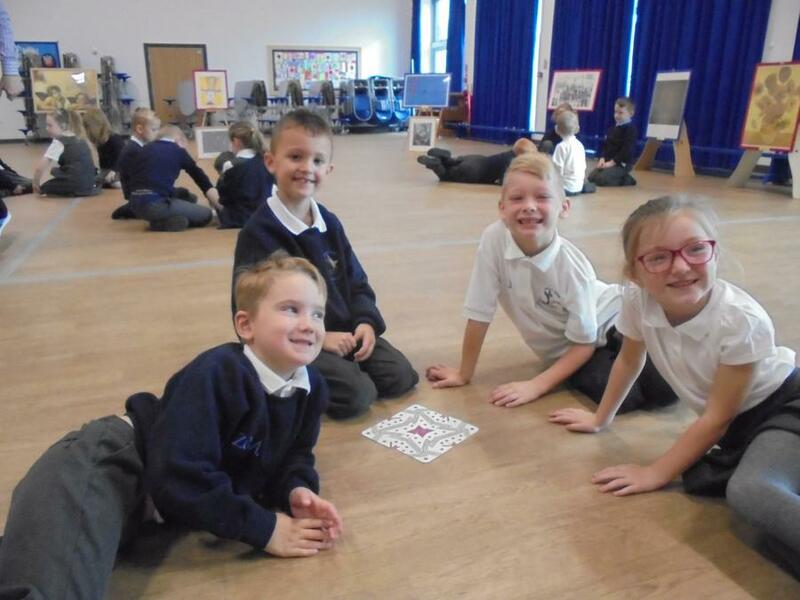 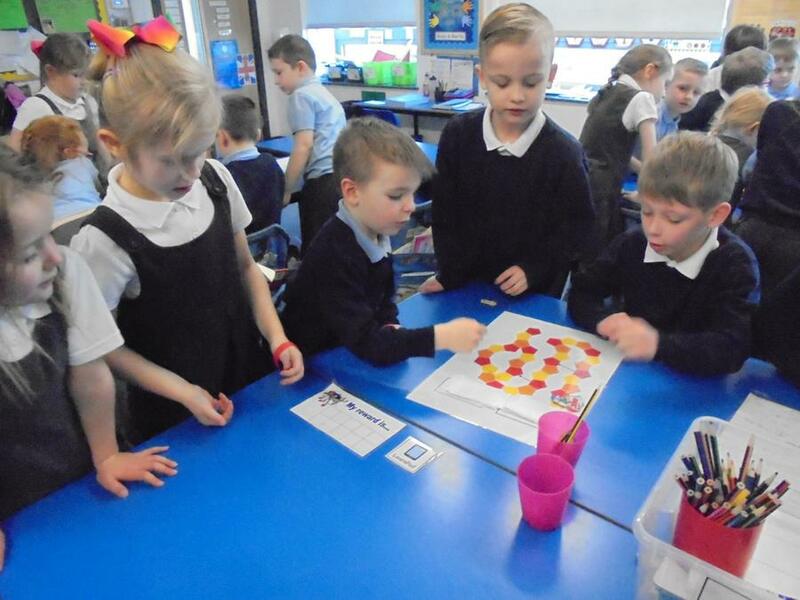 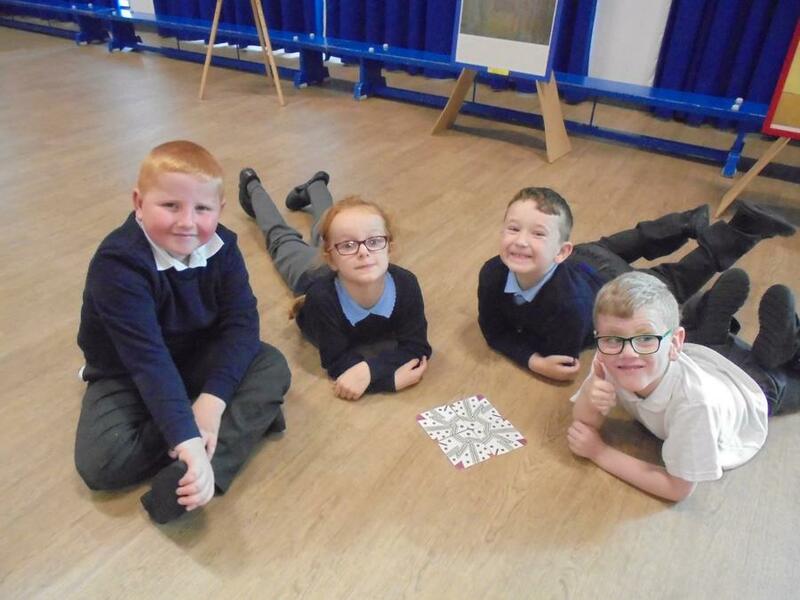 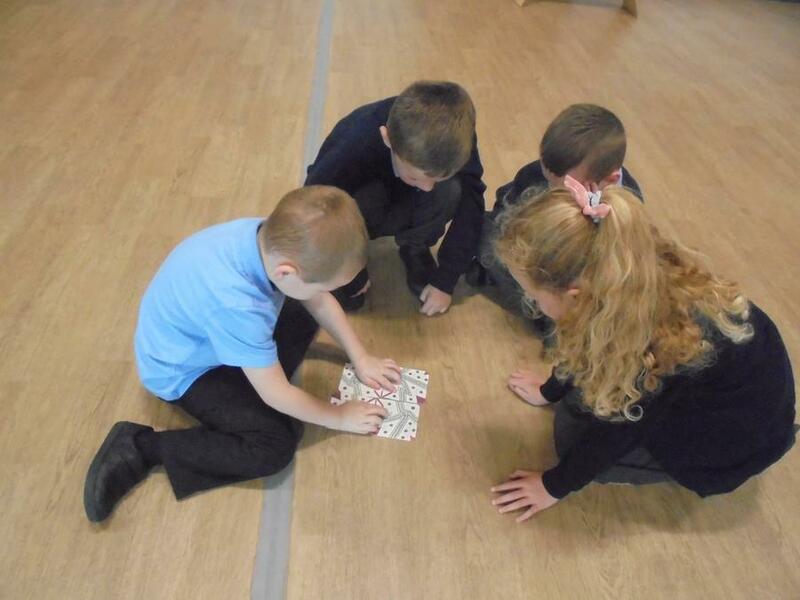 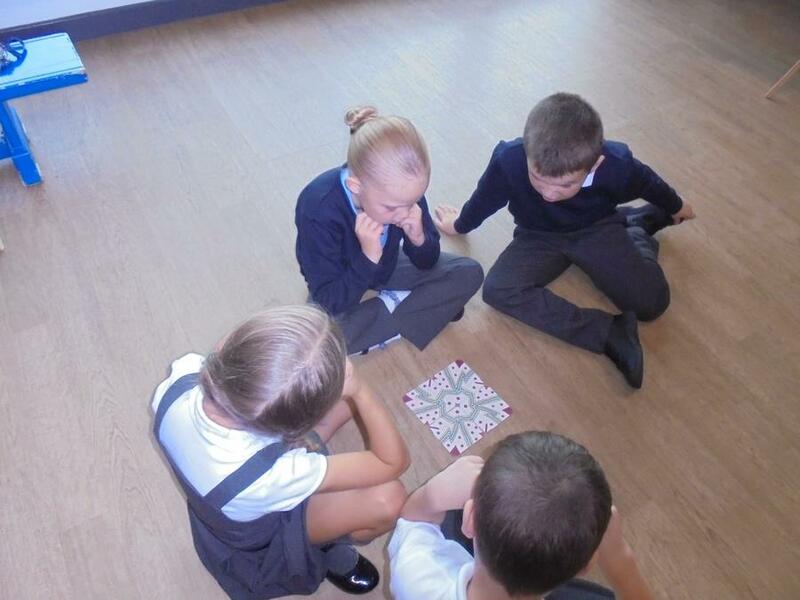 We found out that they liked Snakes and Ladders style games. 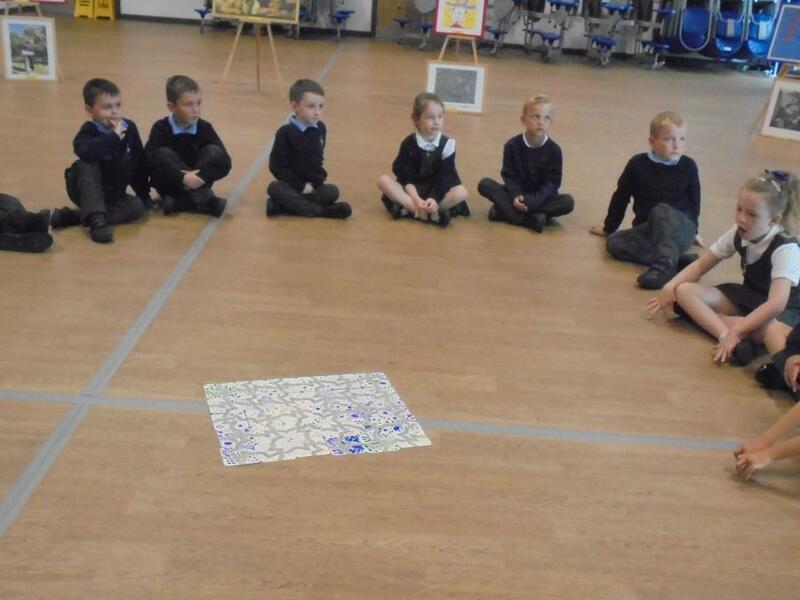 We then worked in groups to design and create a game that had questions to answer and challenges to do when you land on a coloured square. 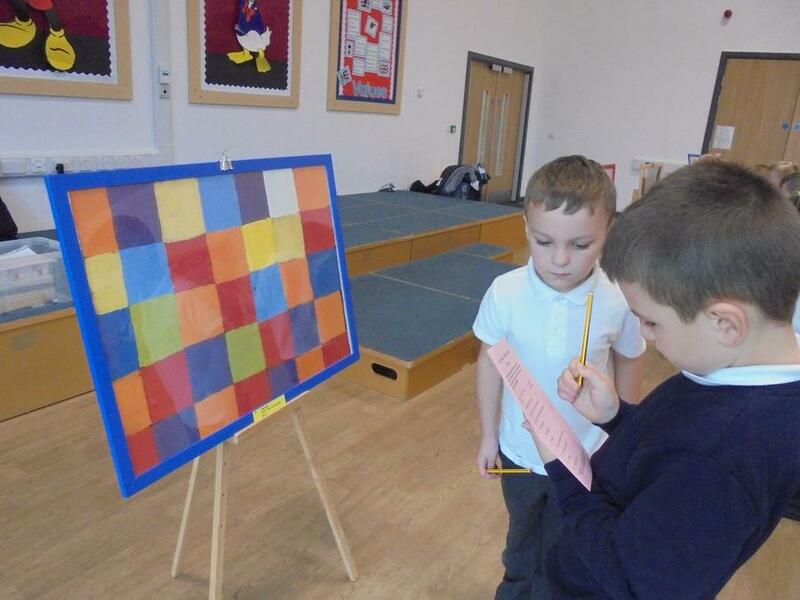 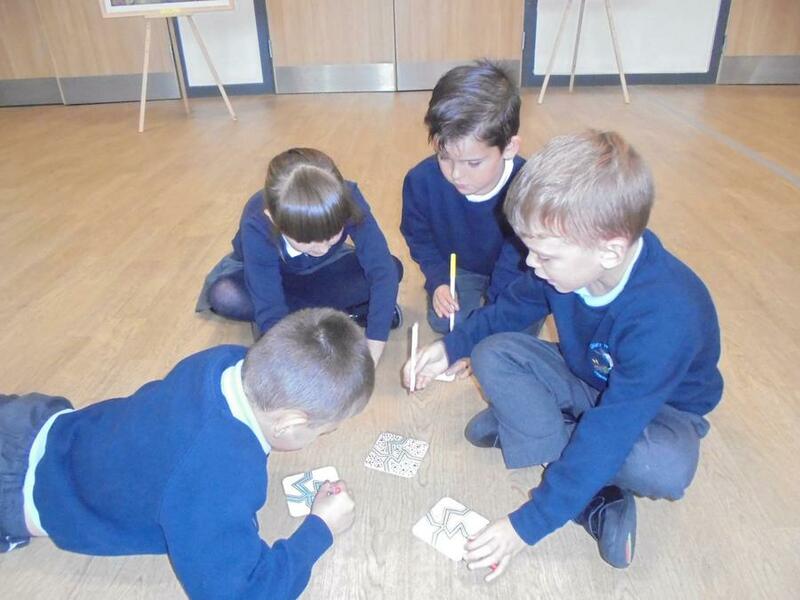 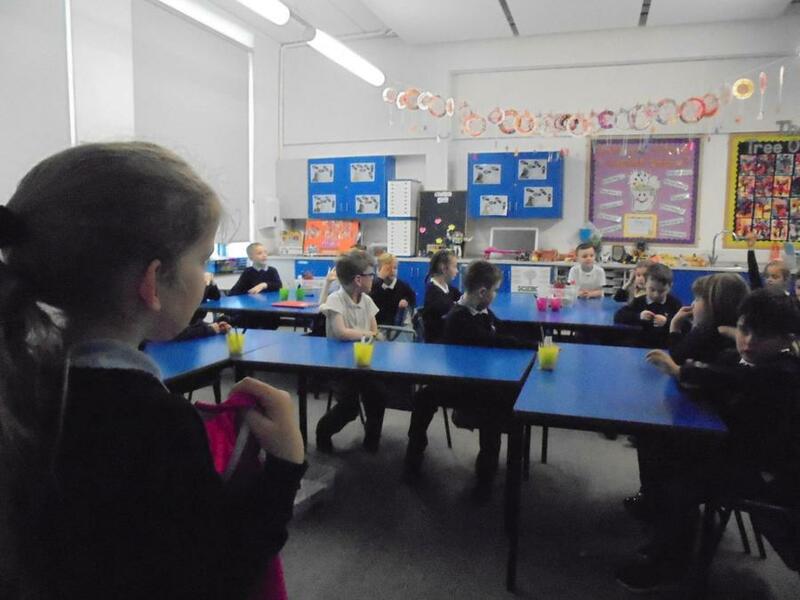 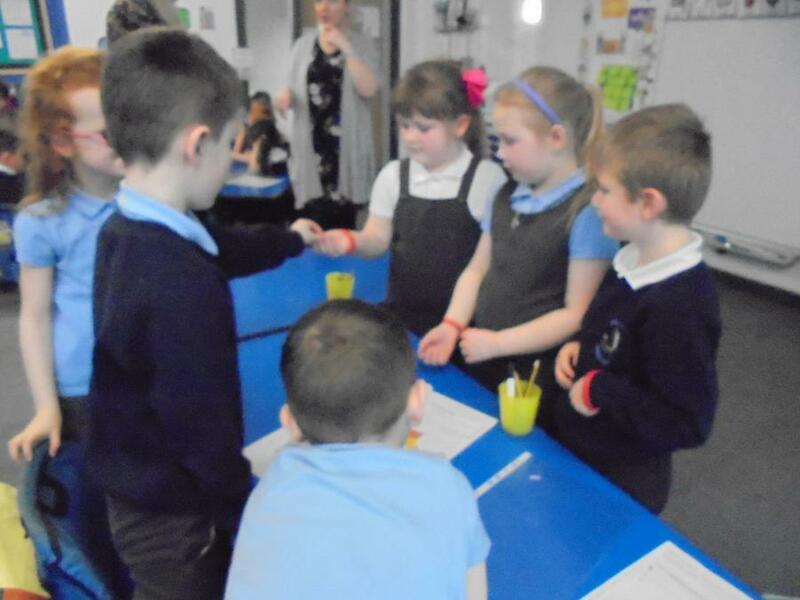 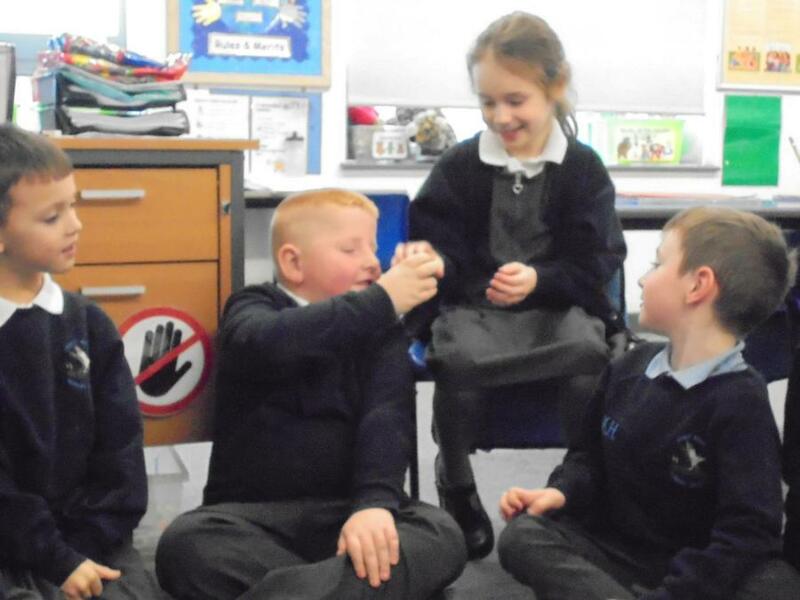 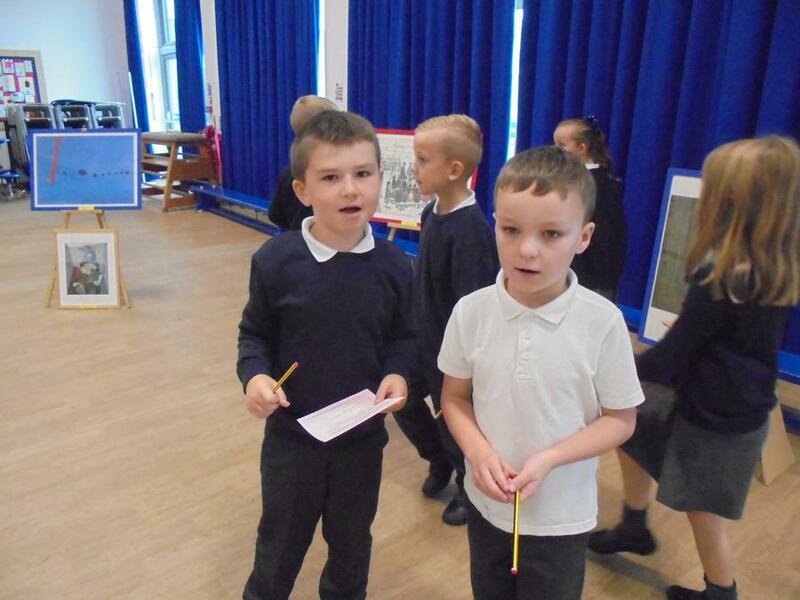 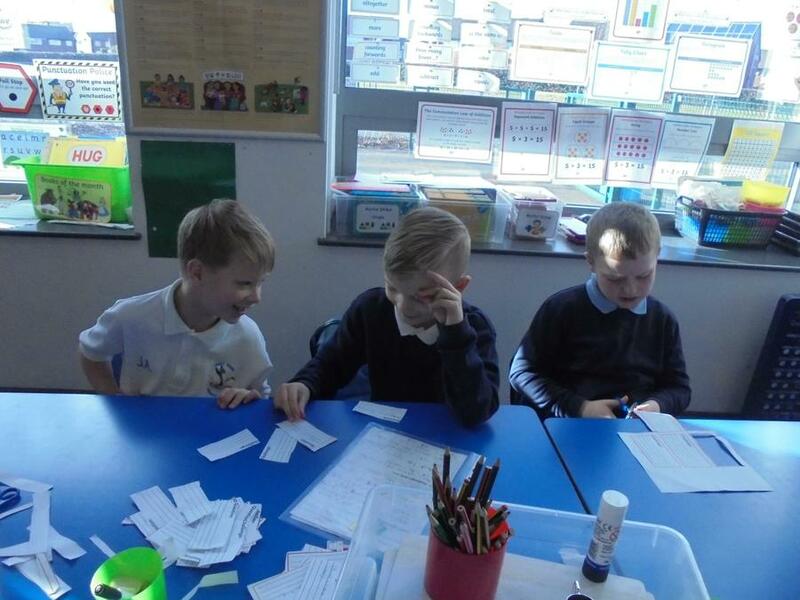 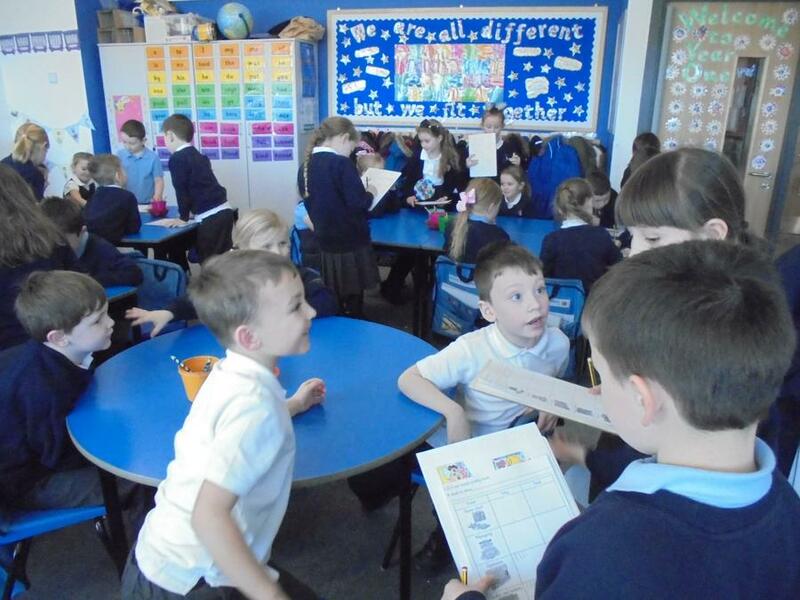 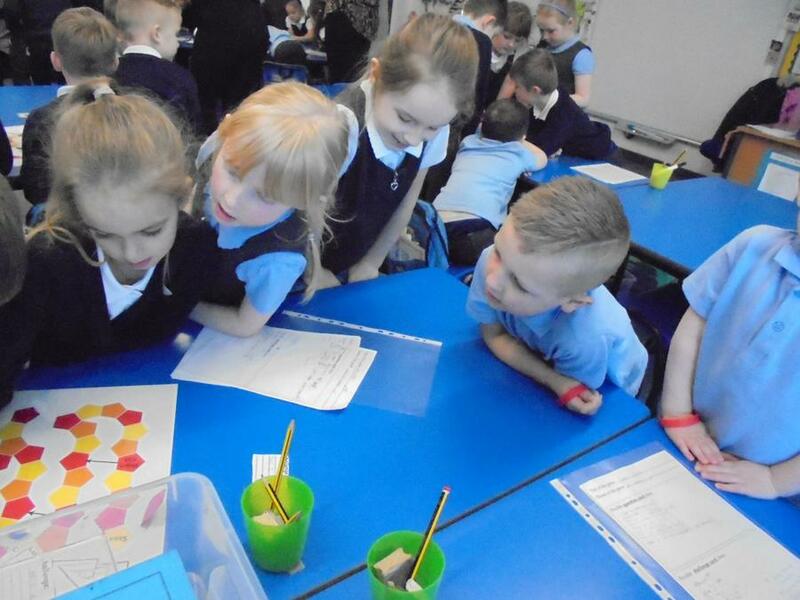 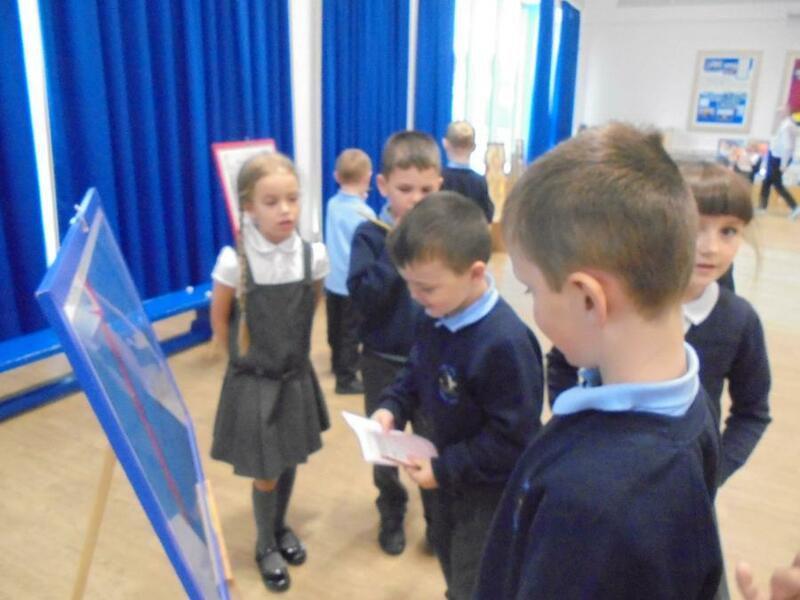 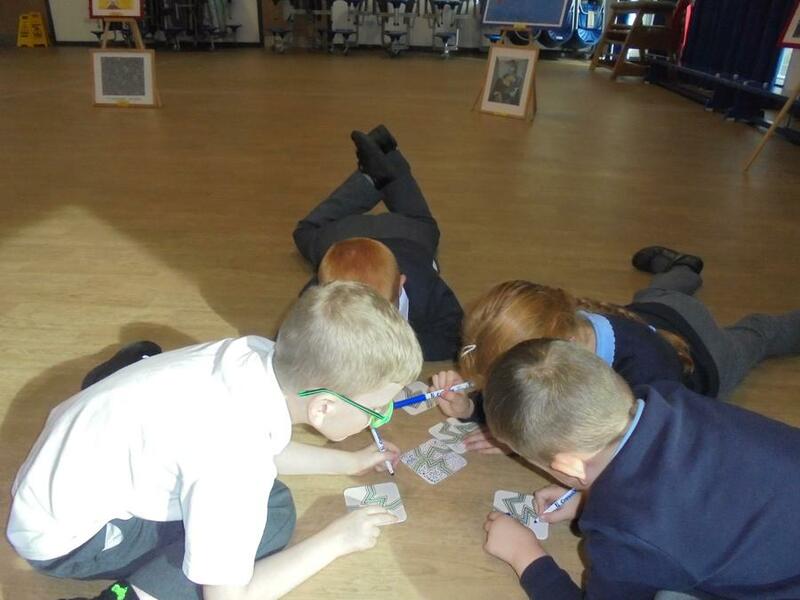 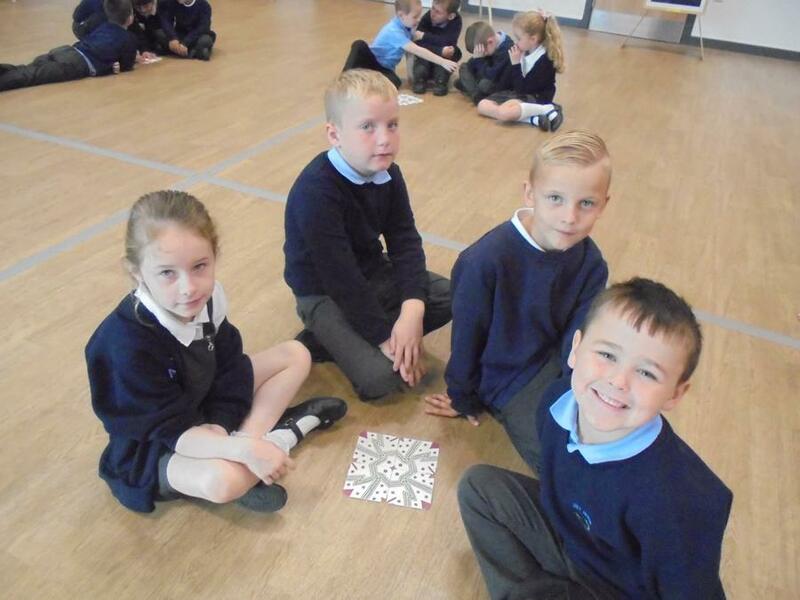 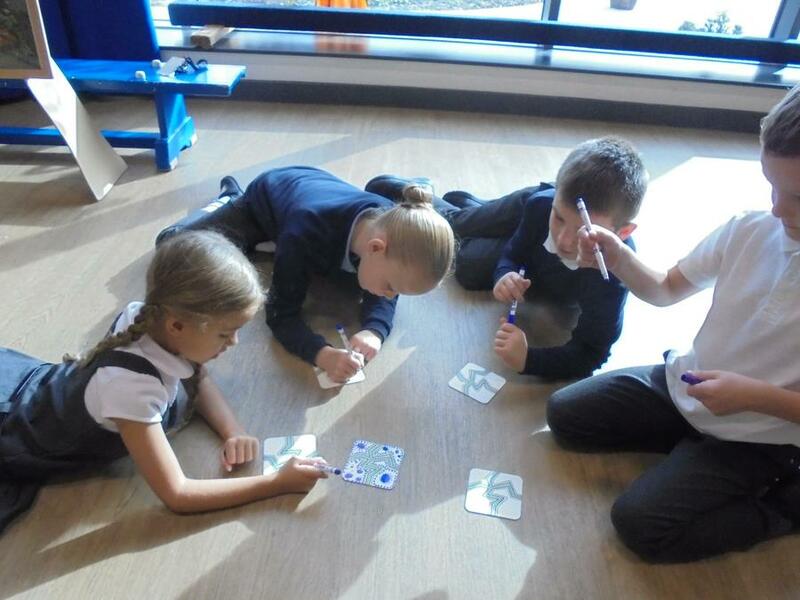 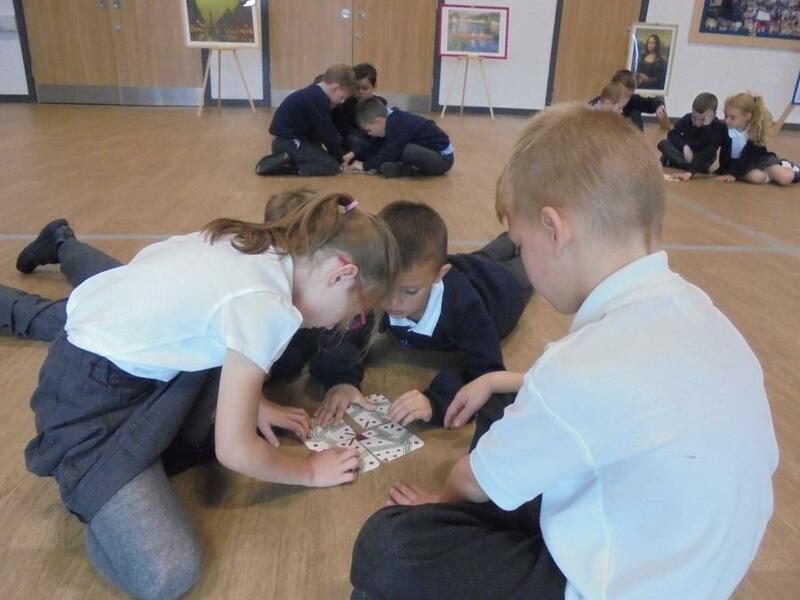 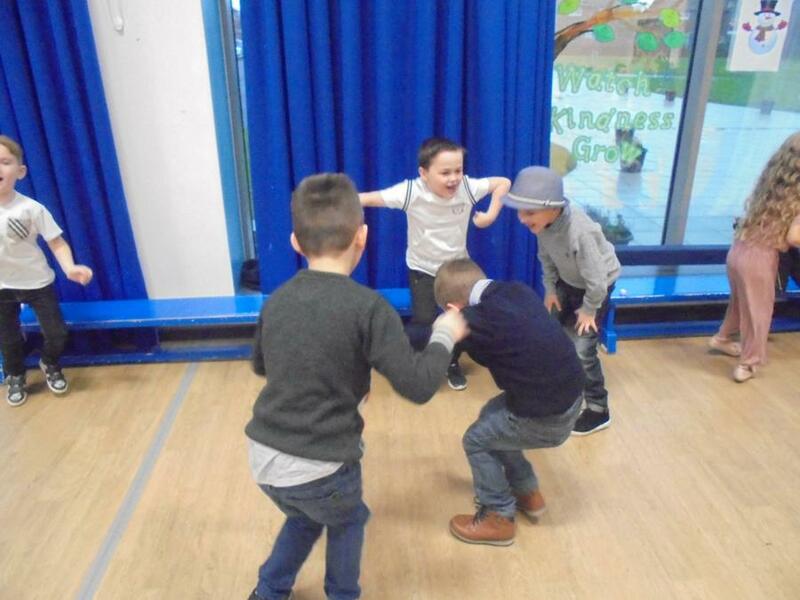 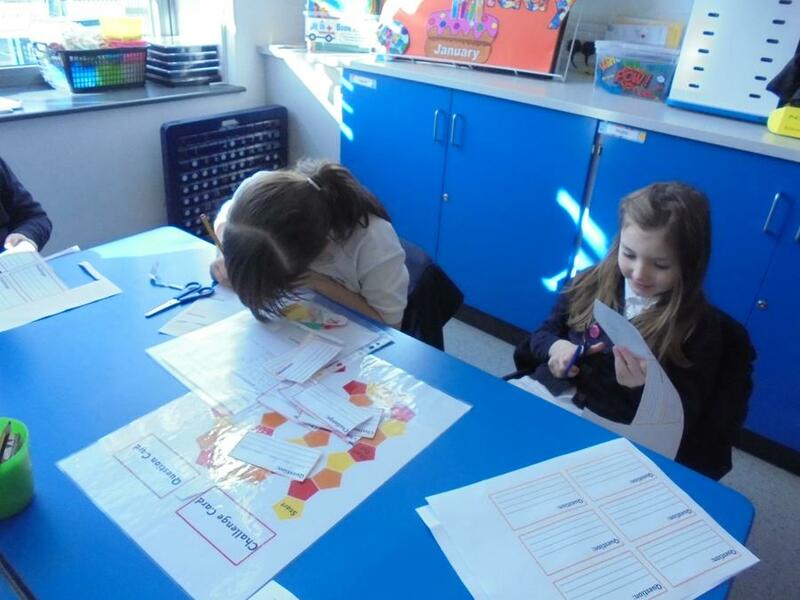 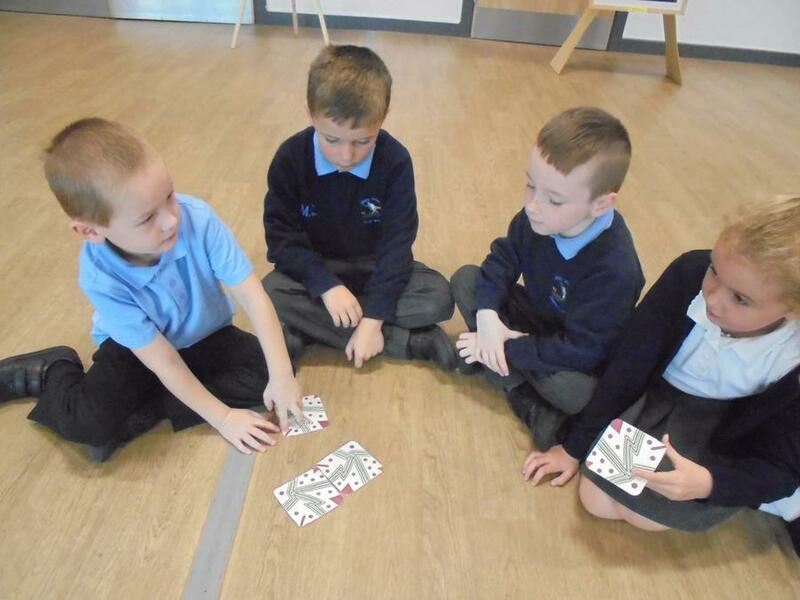 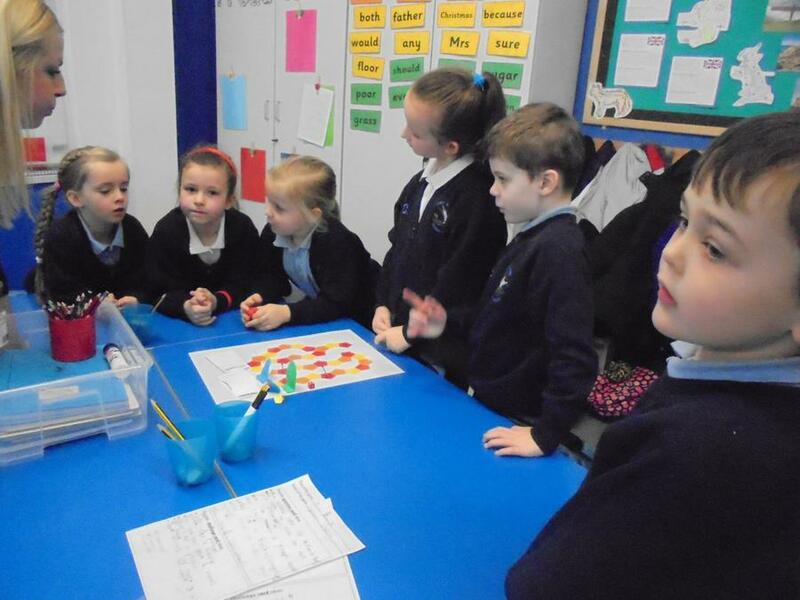 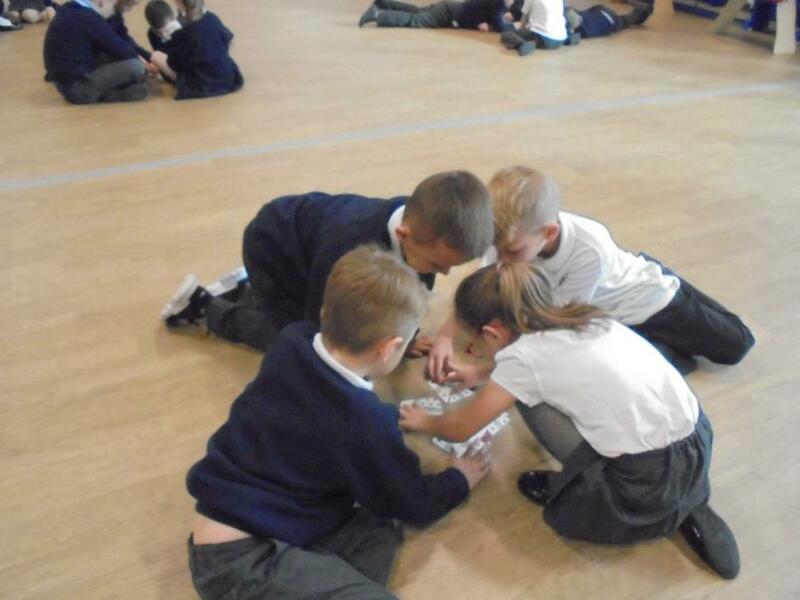 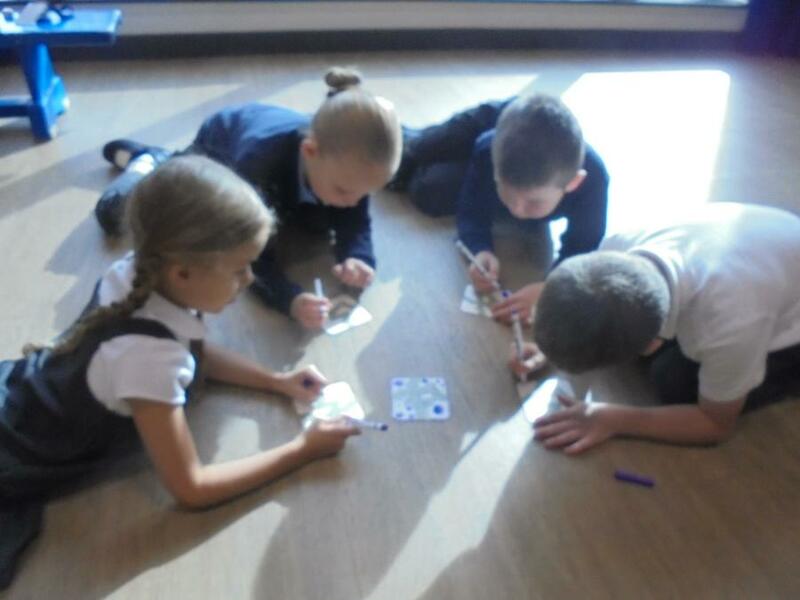 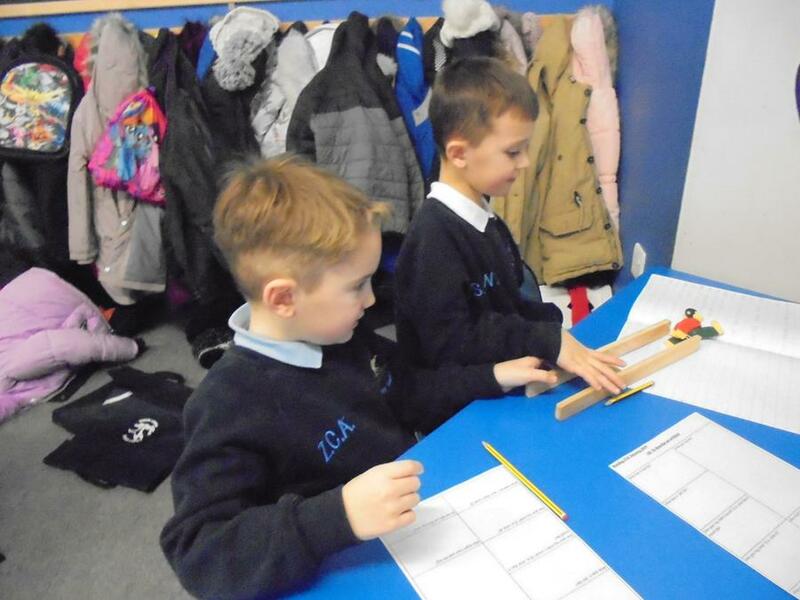 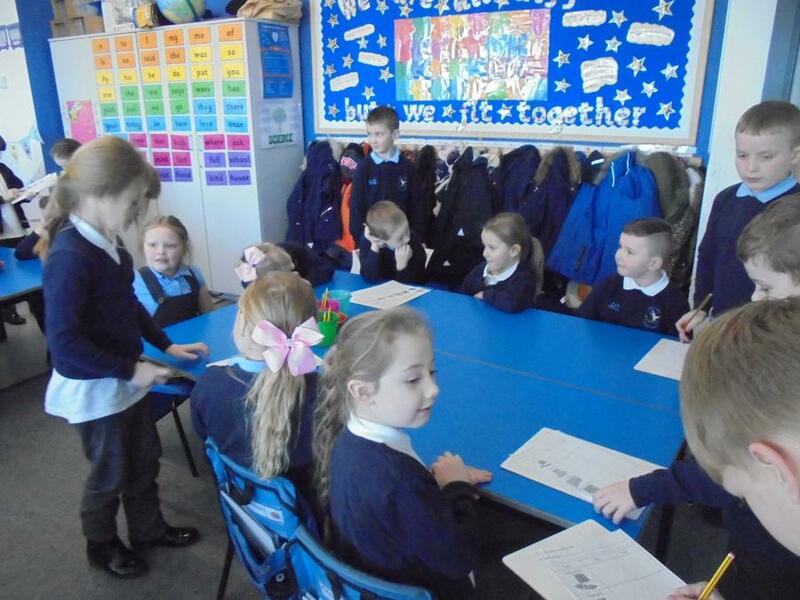 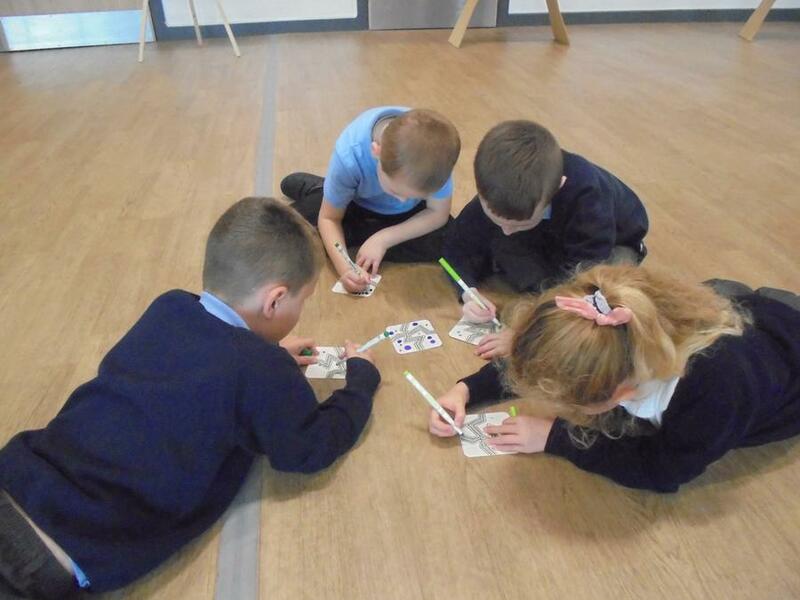 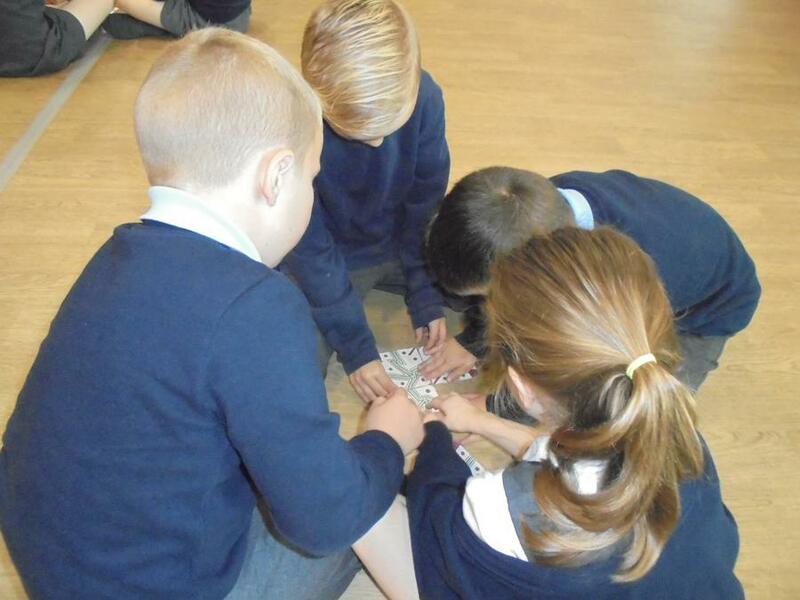 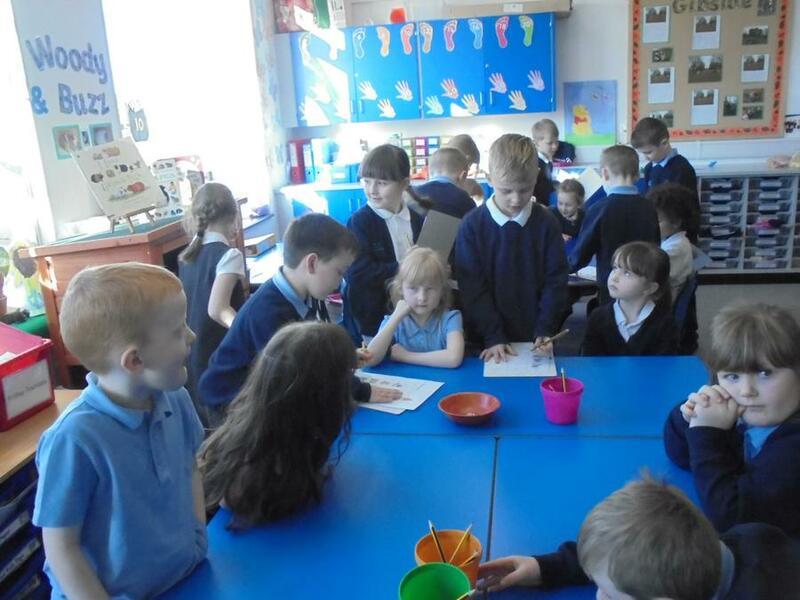 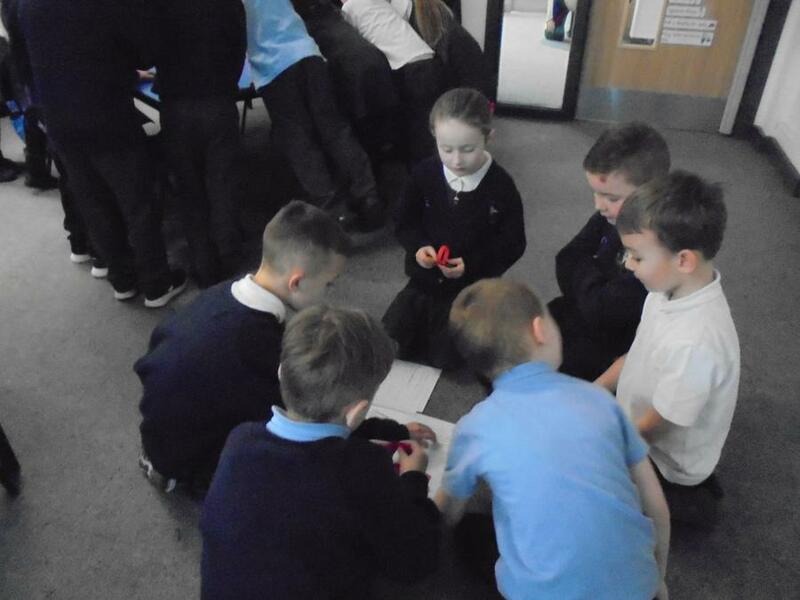 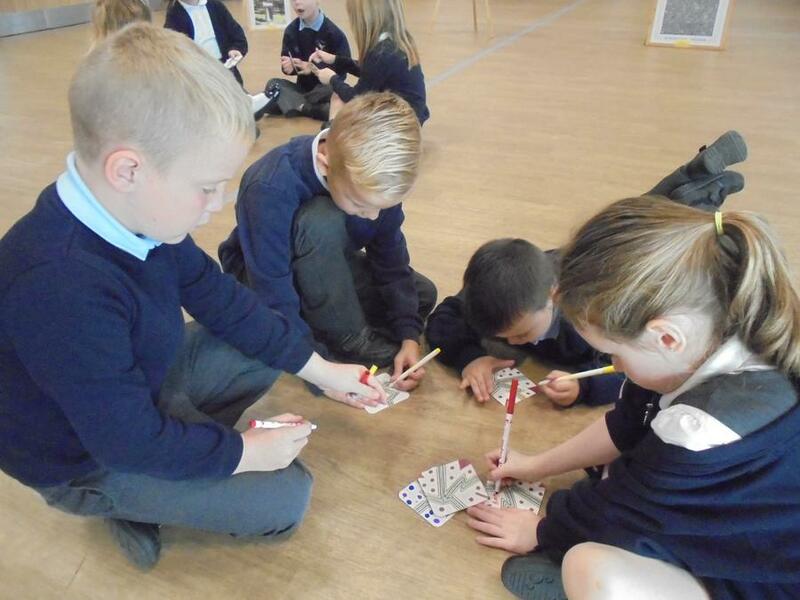 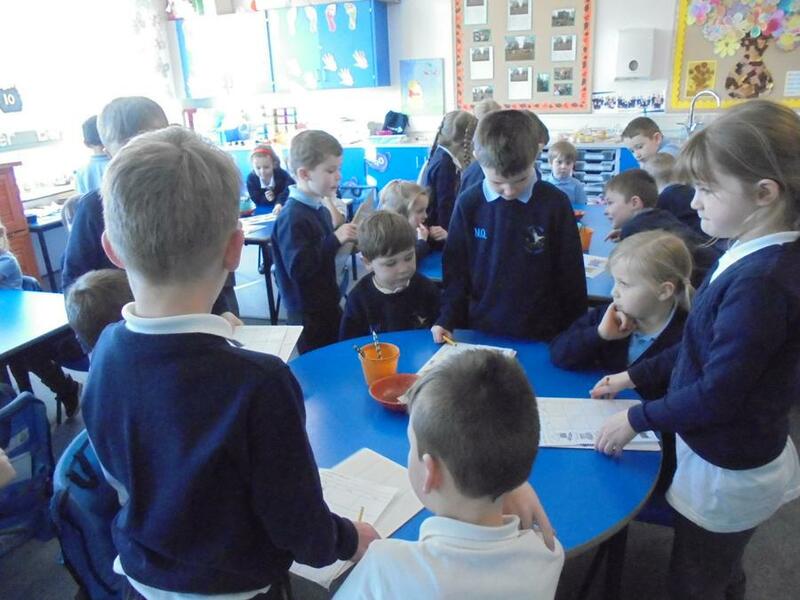 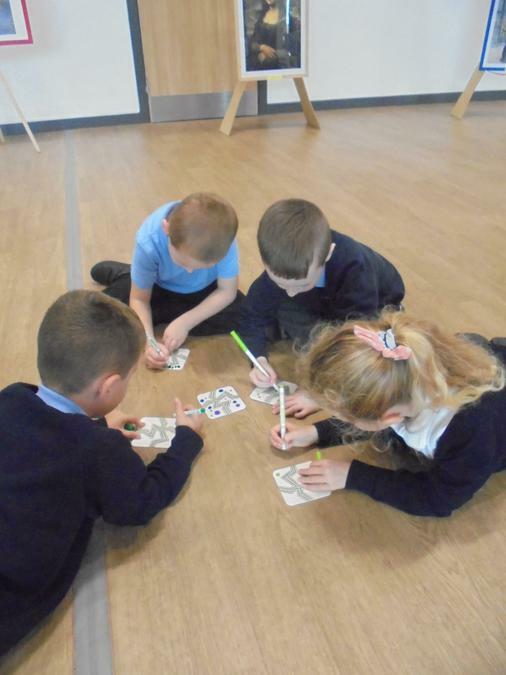 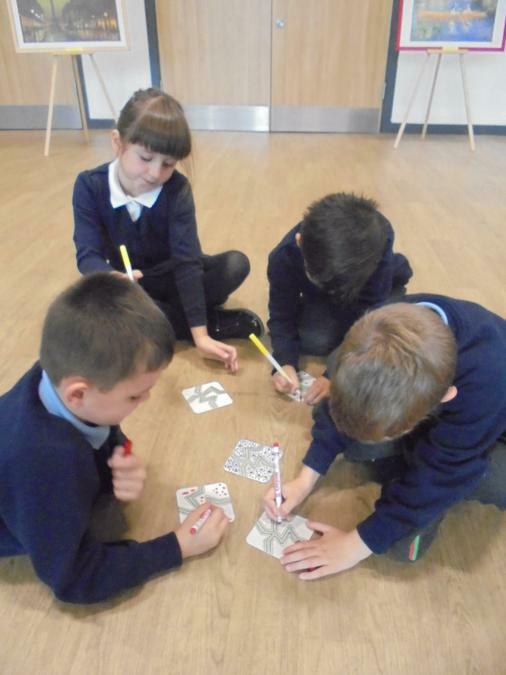 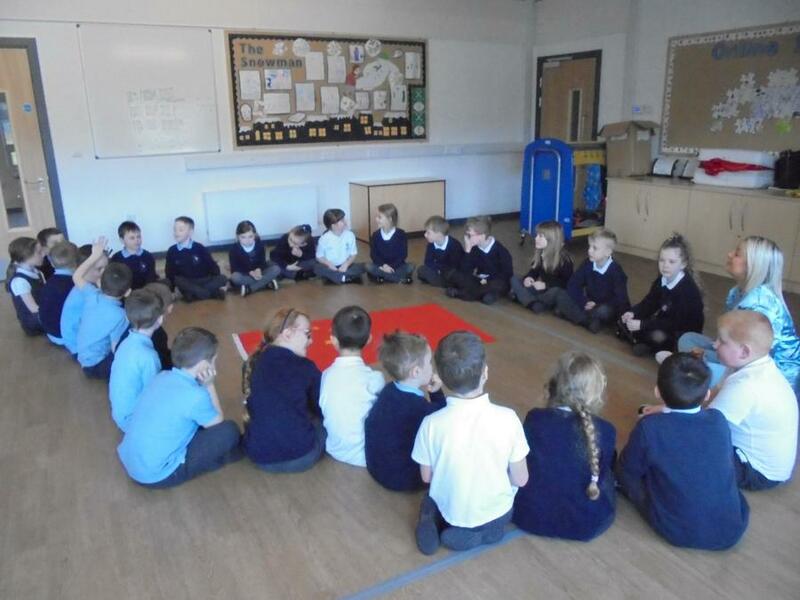 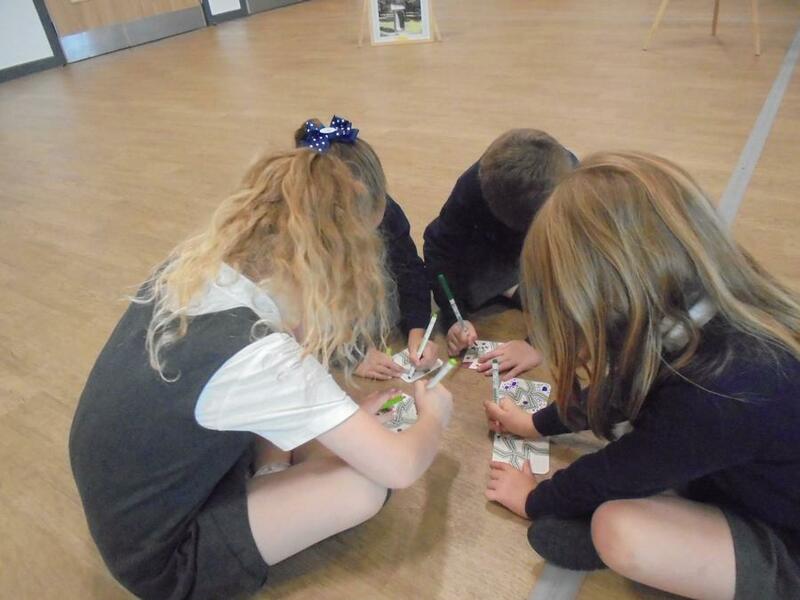 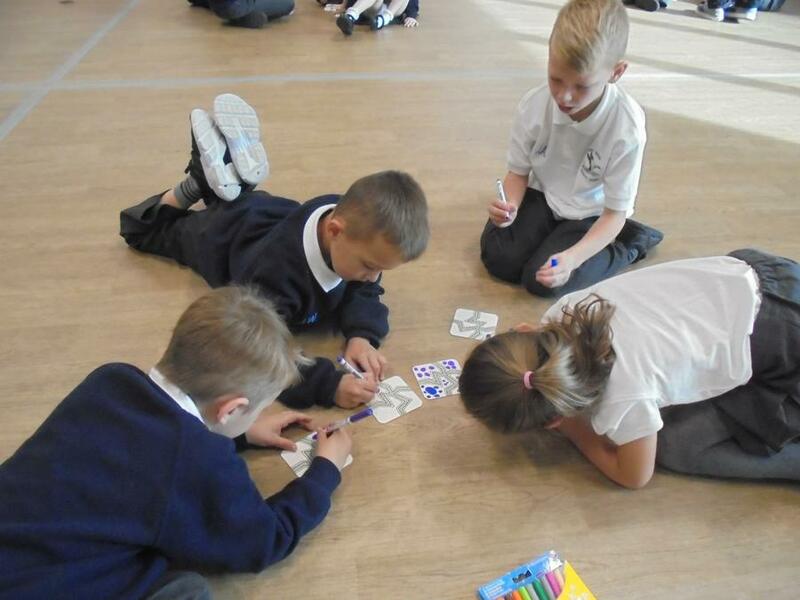 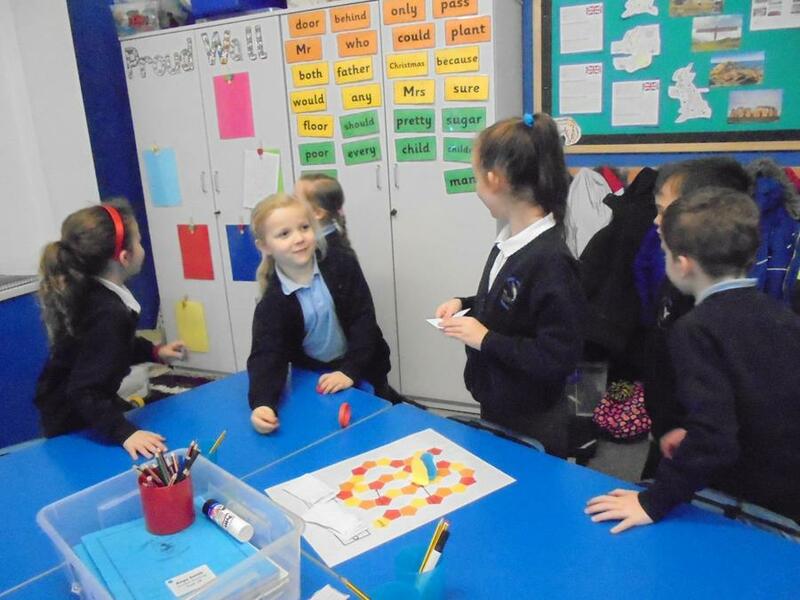 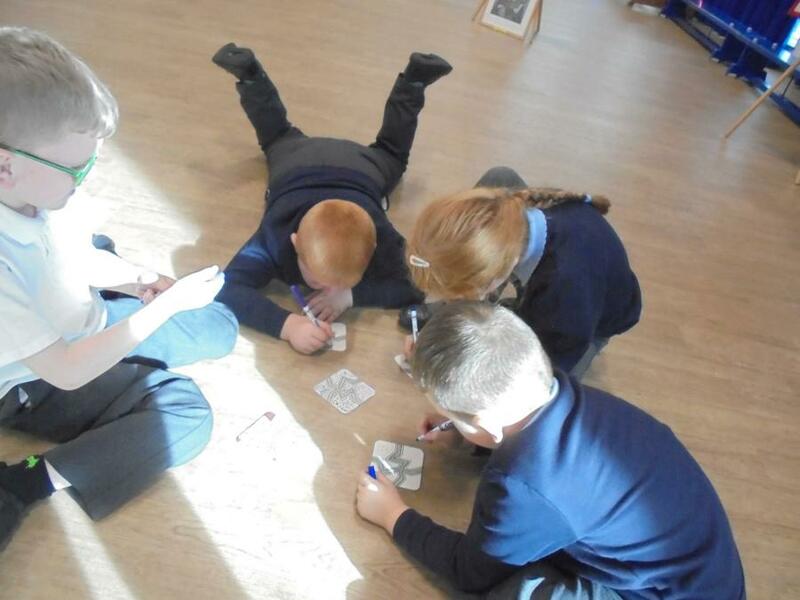 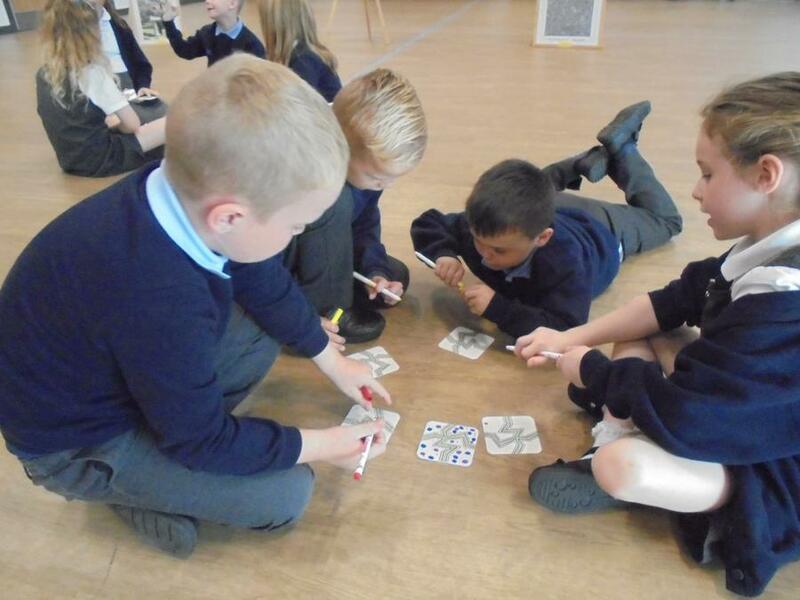 We quality checked our cards and we tested it out on each other before we invited the Y1 children into play our games. 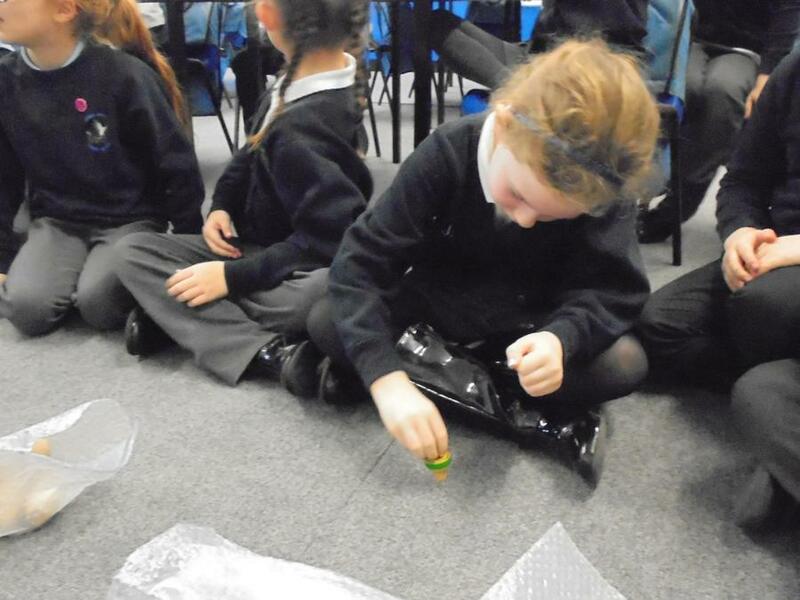 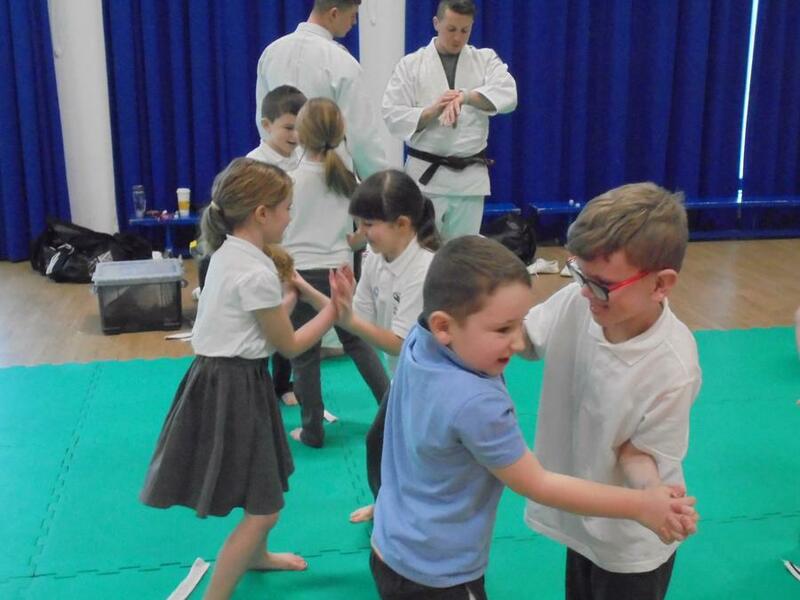 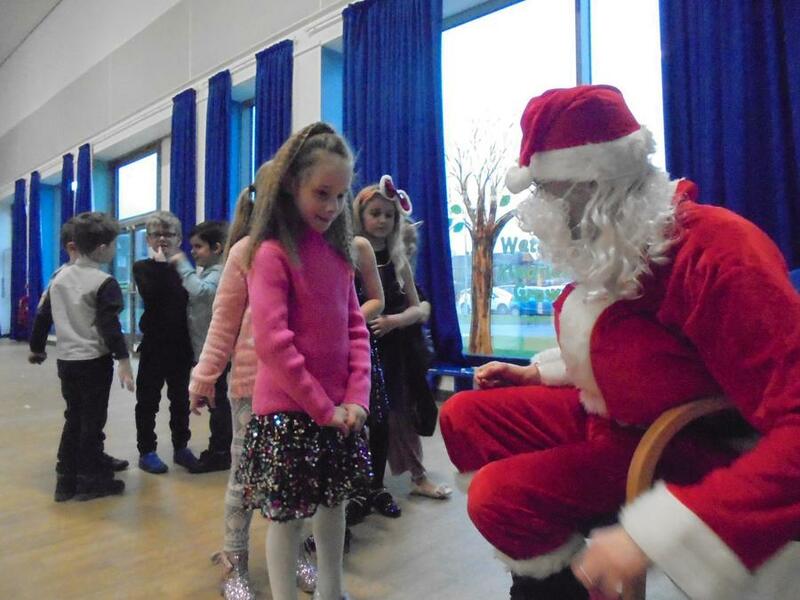 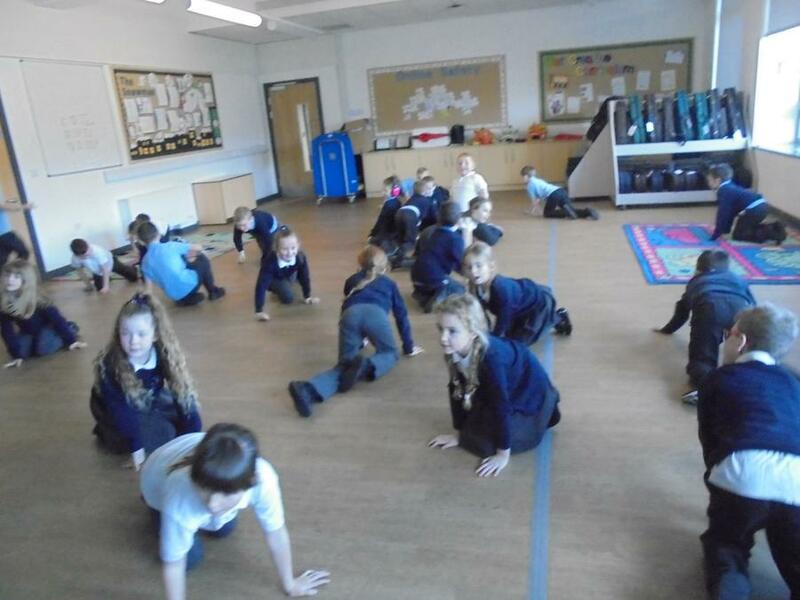 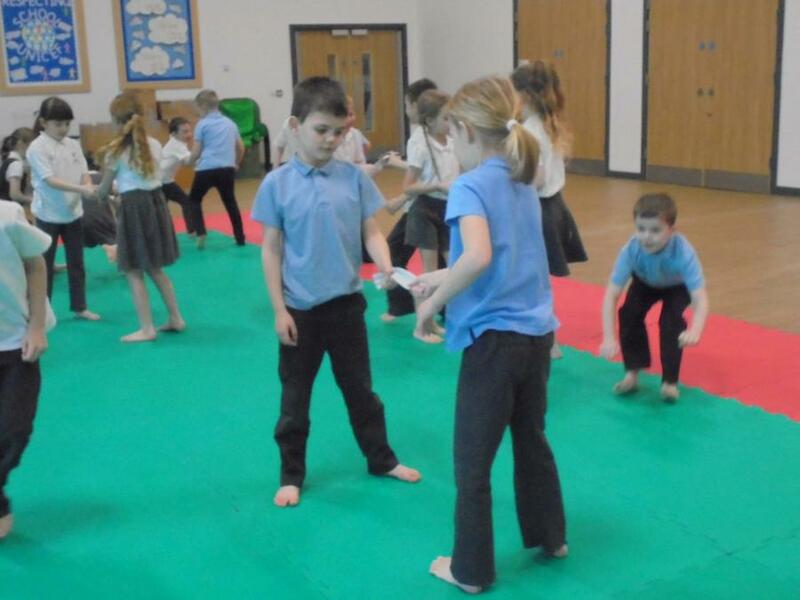 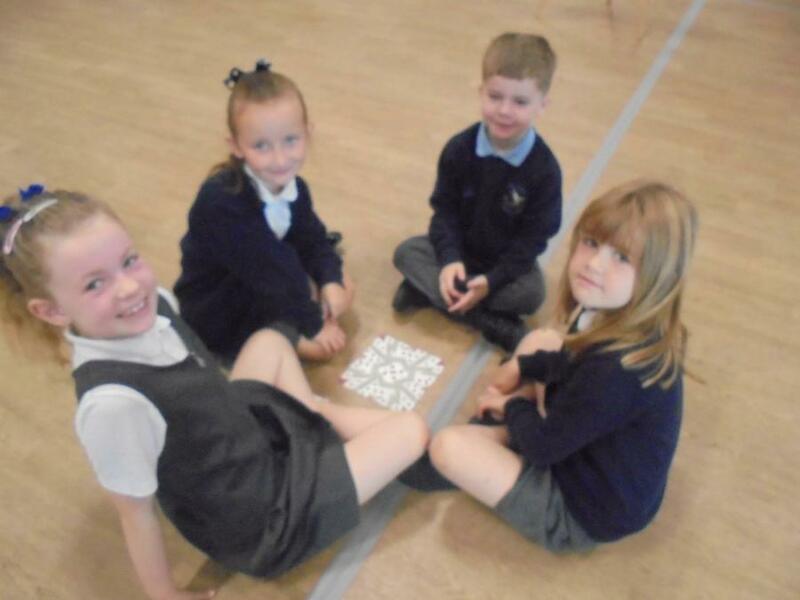 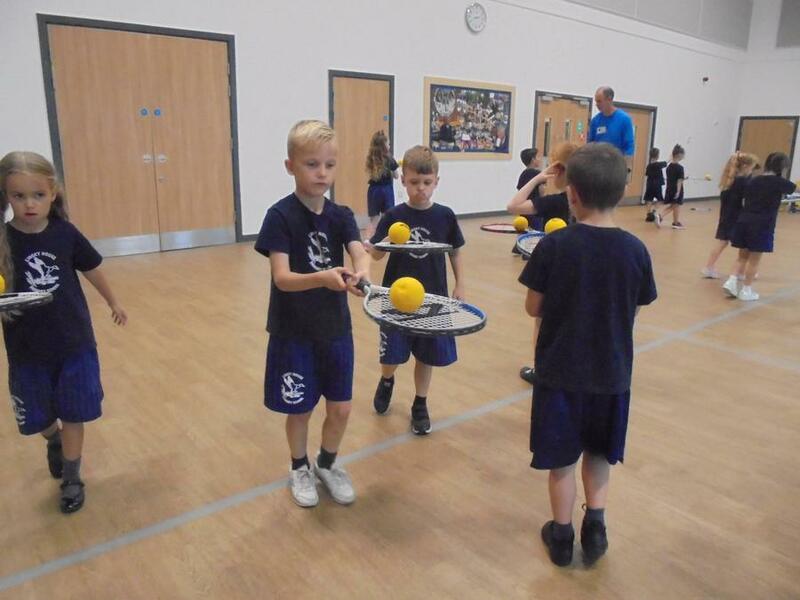 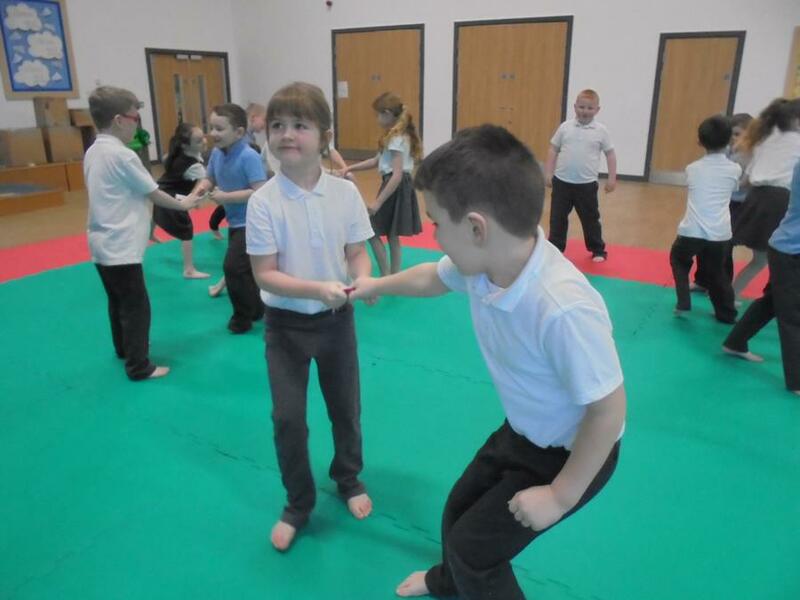 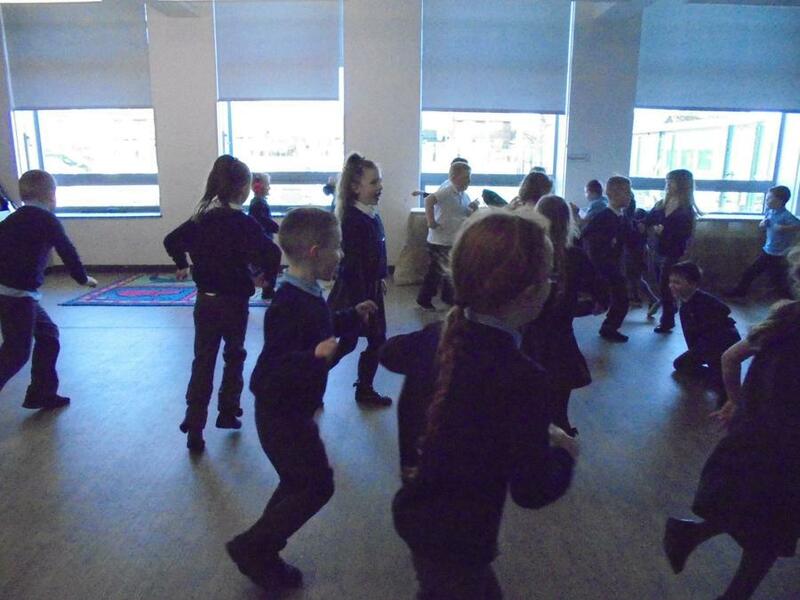 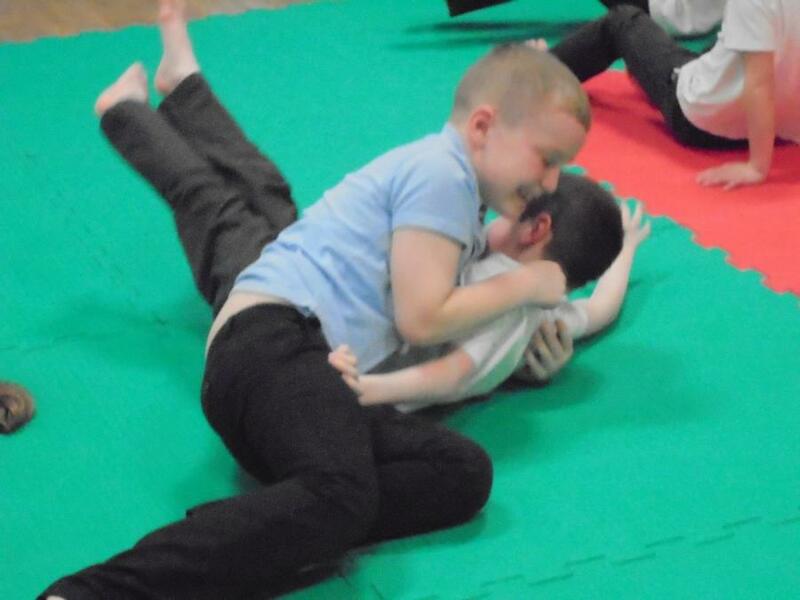 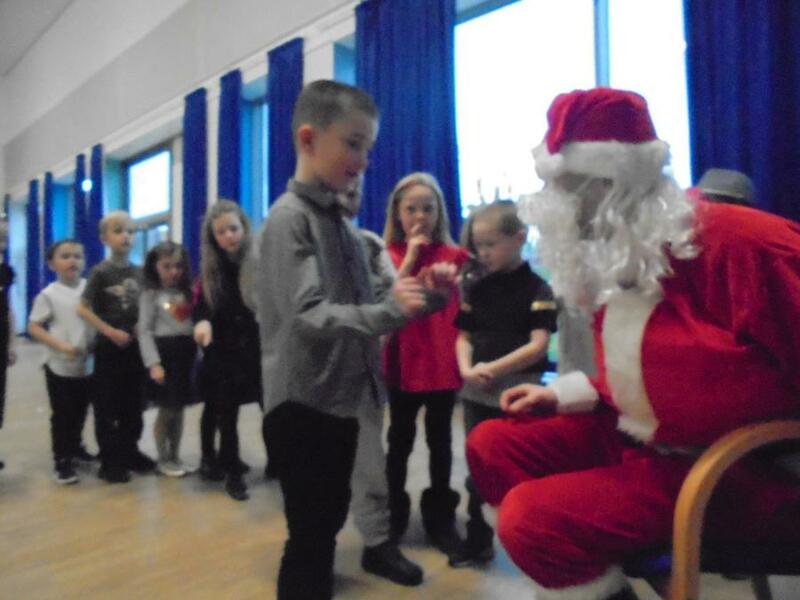 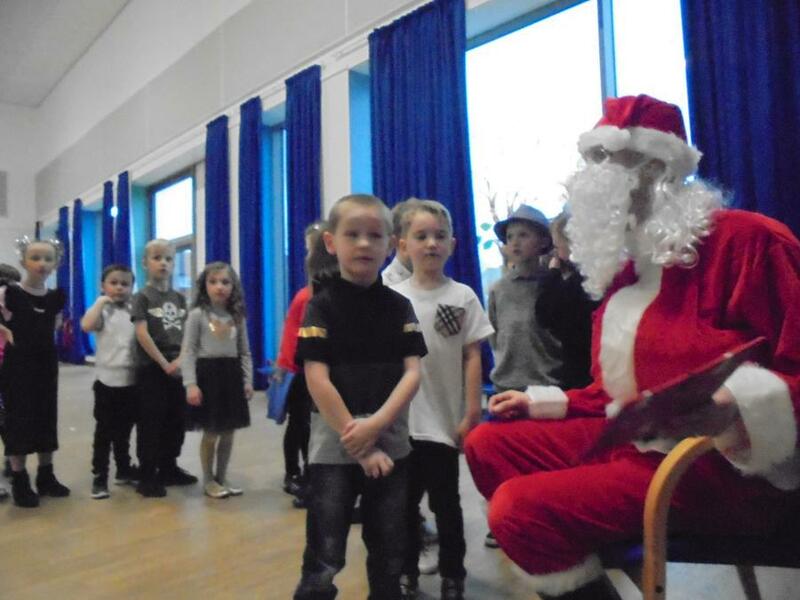 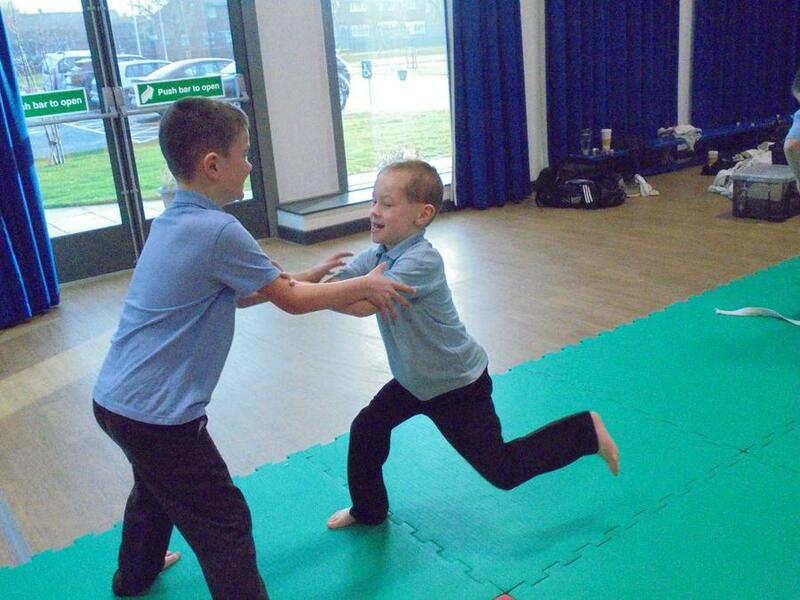 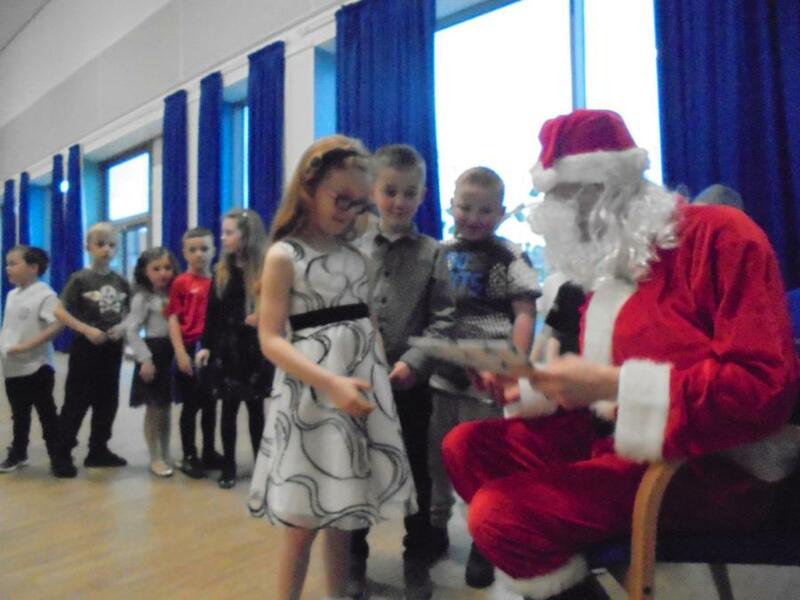 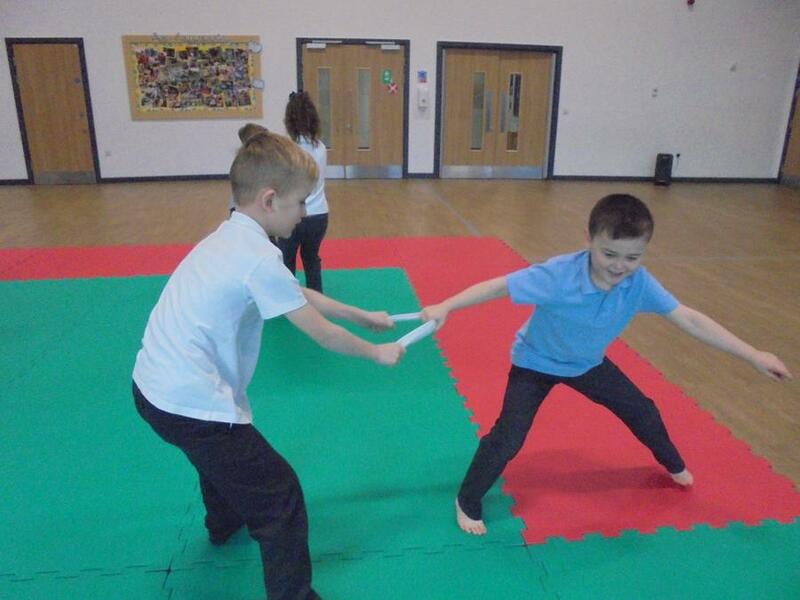 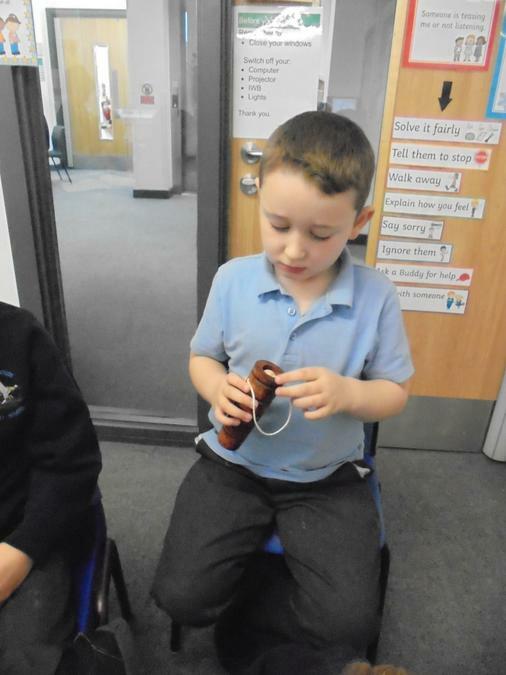 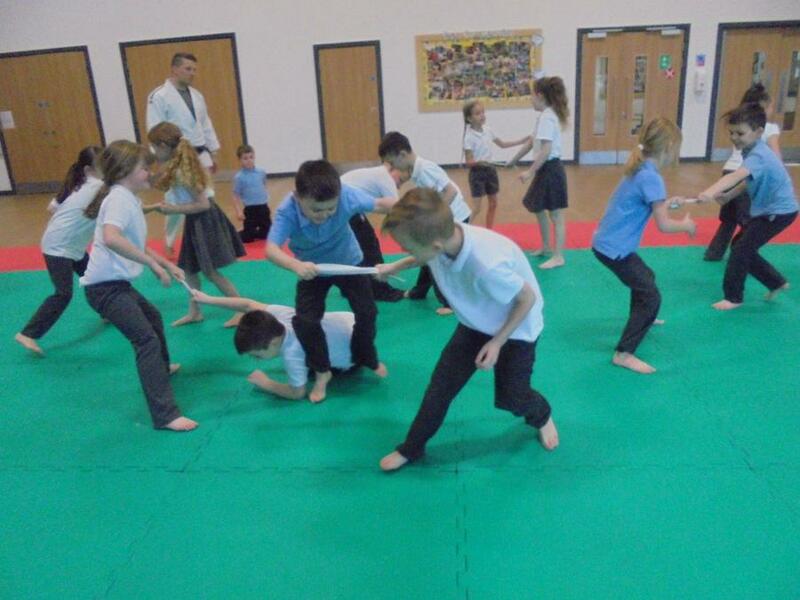 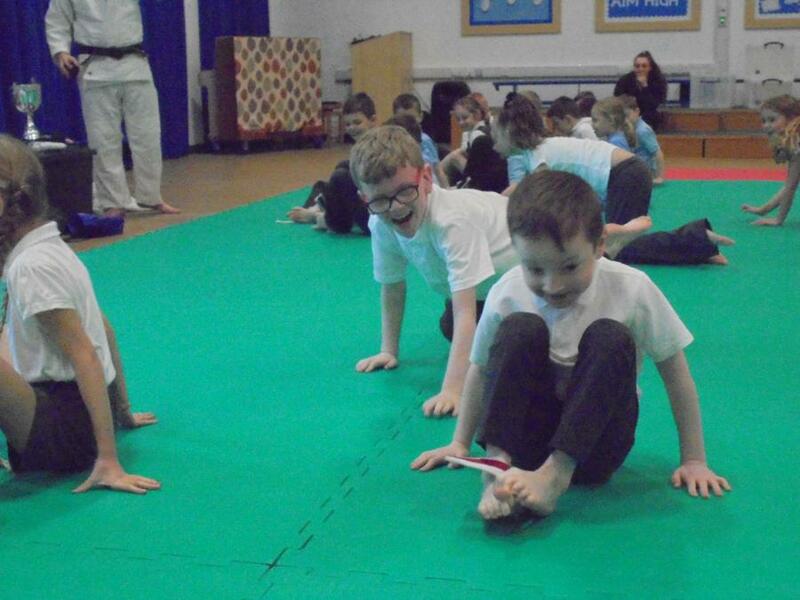 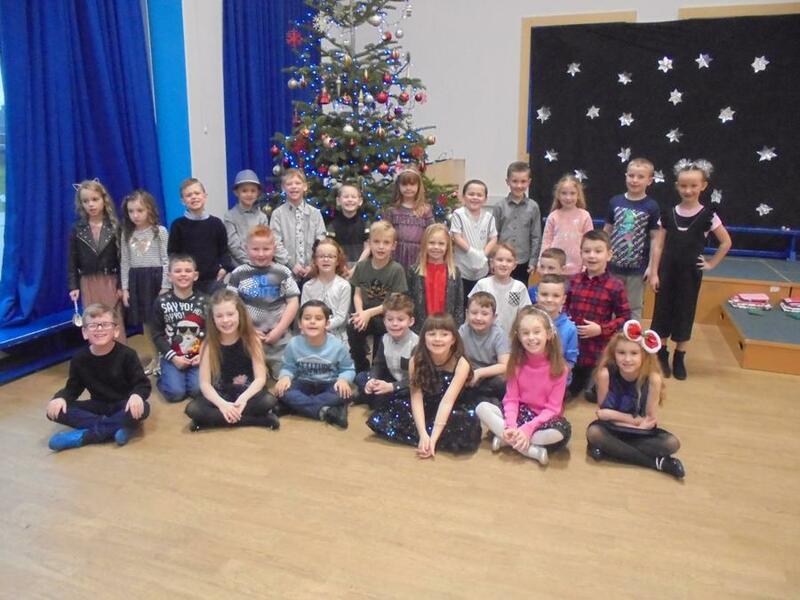 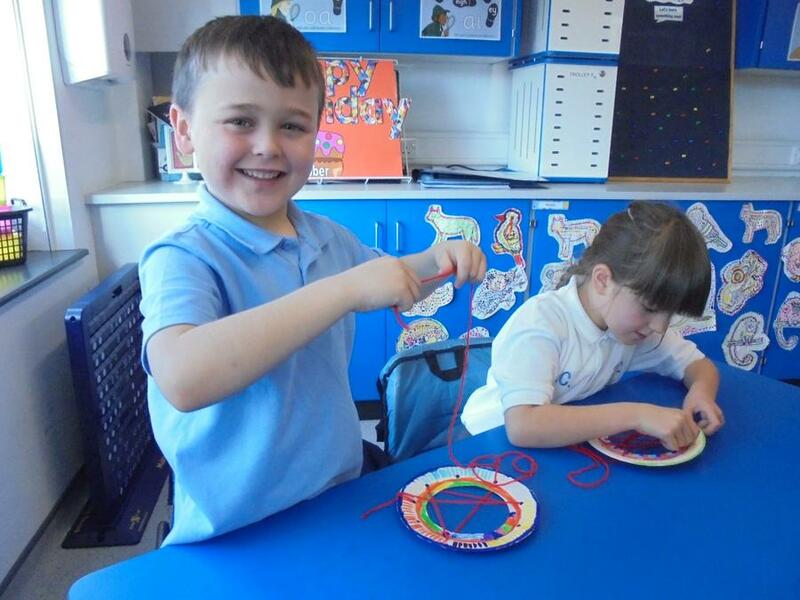 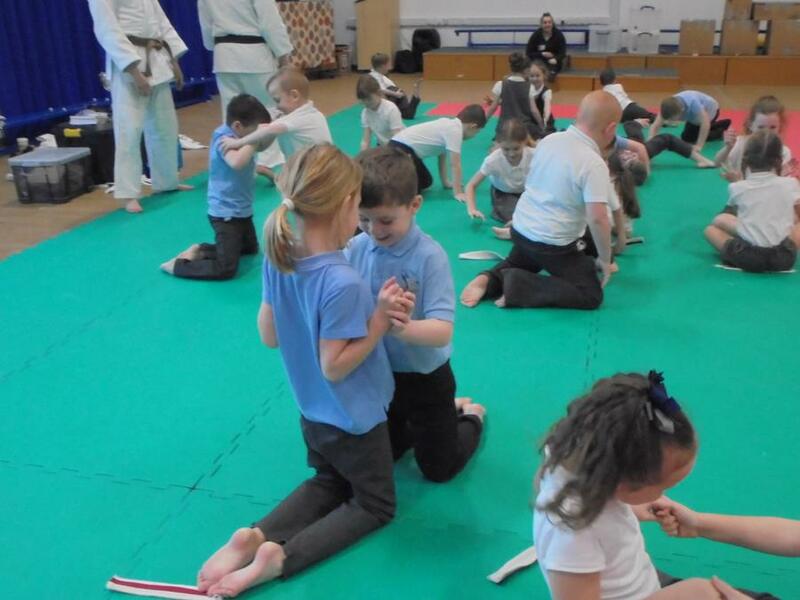 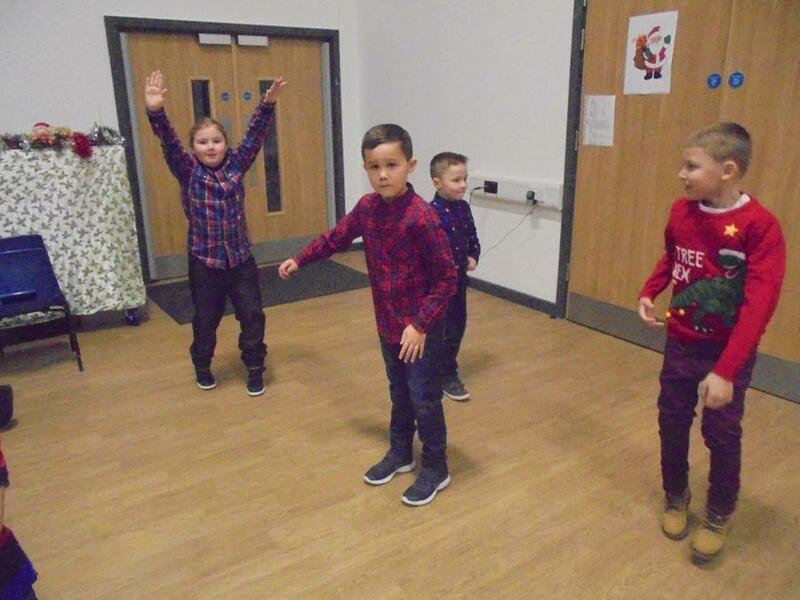 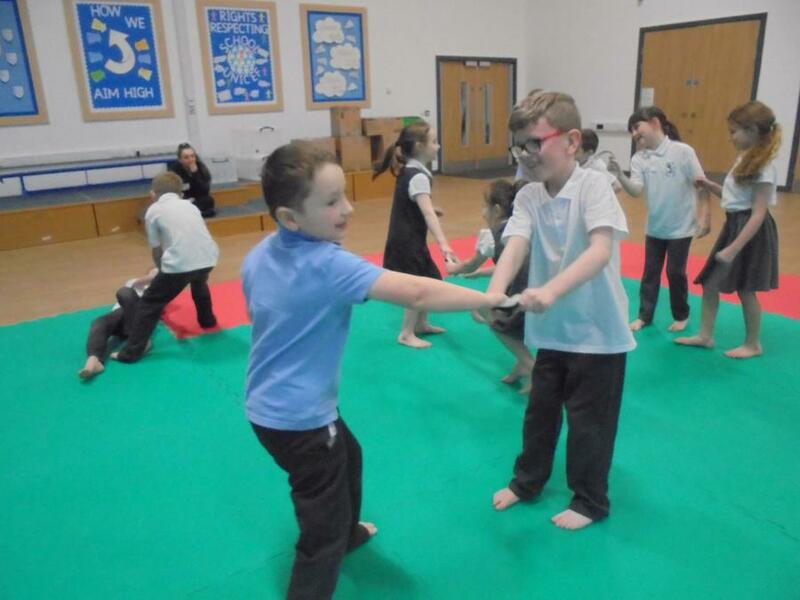 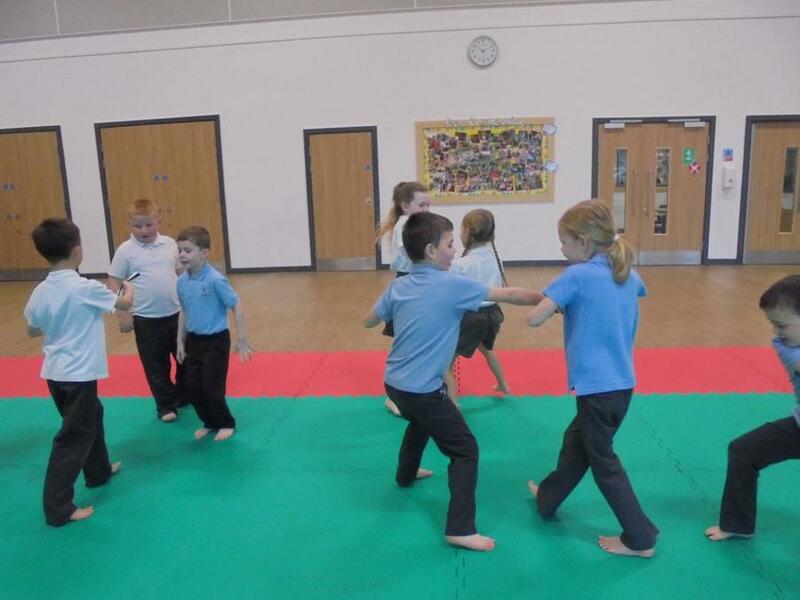 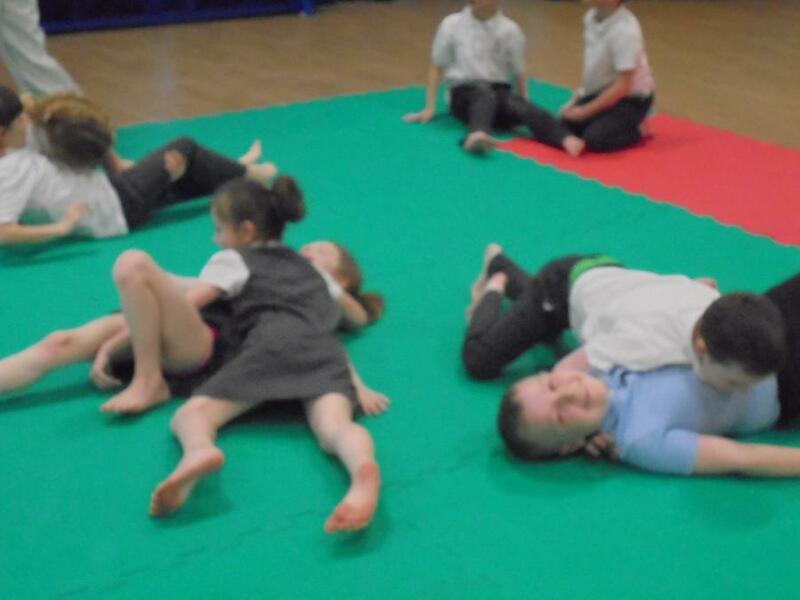 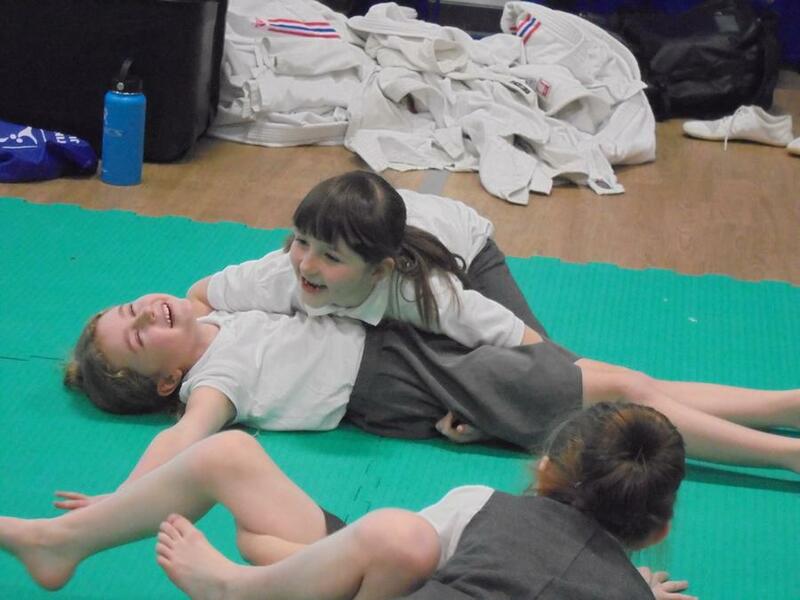 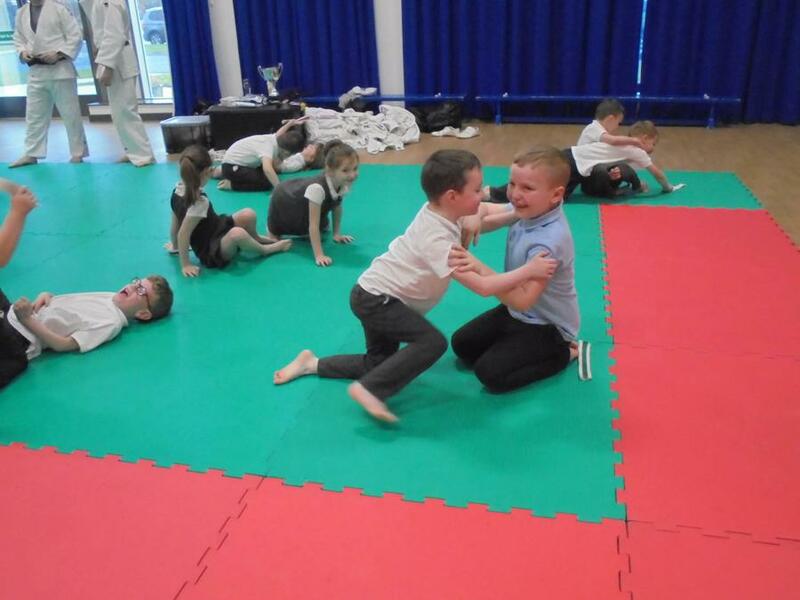 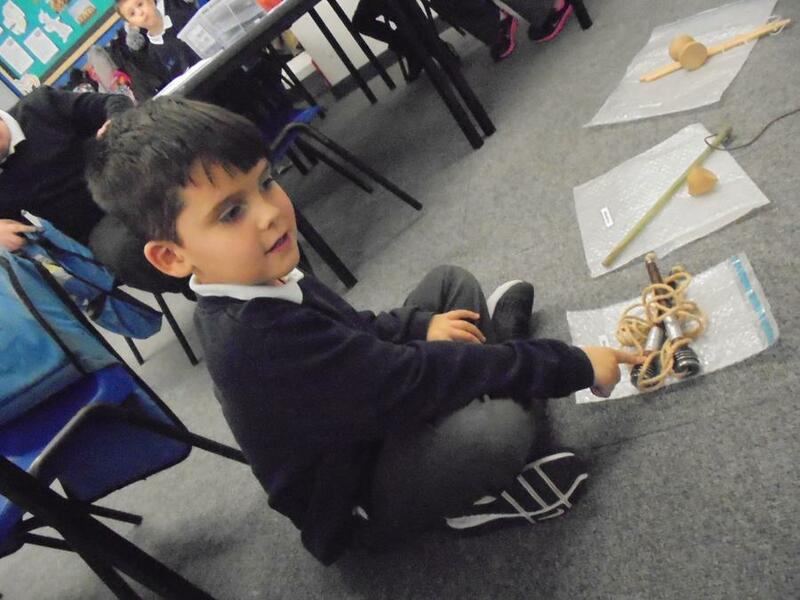 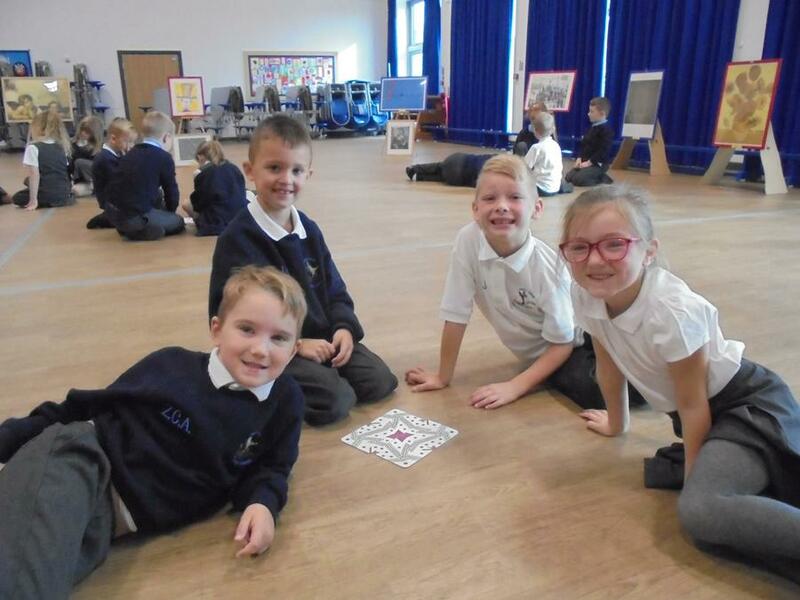 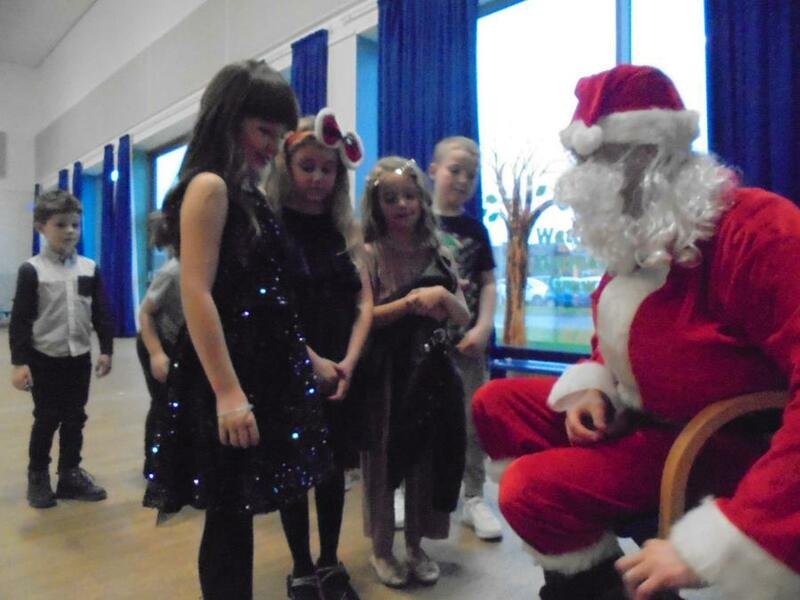 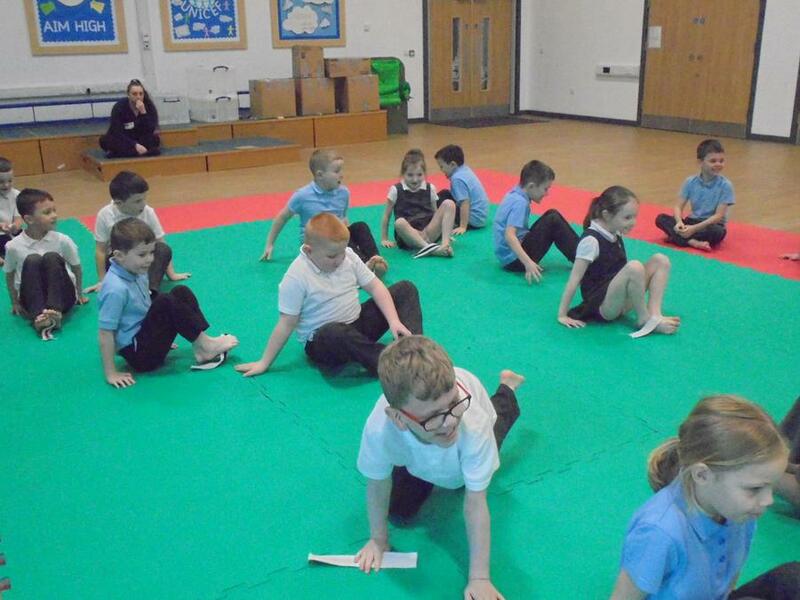 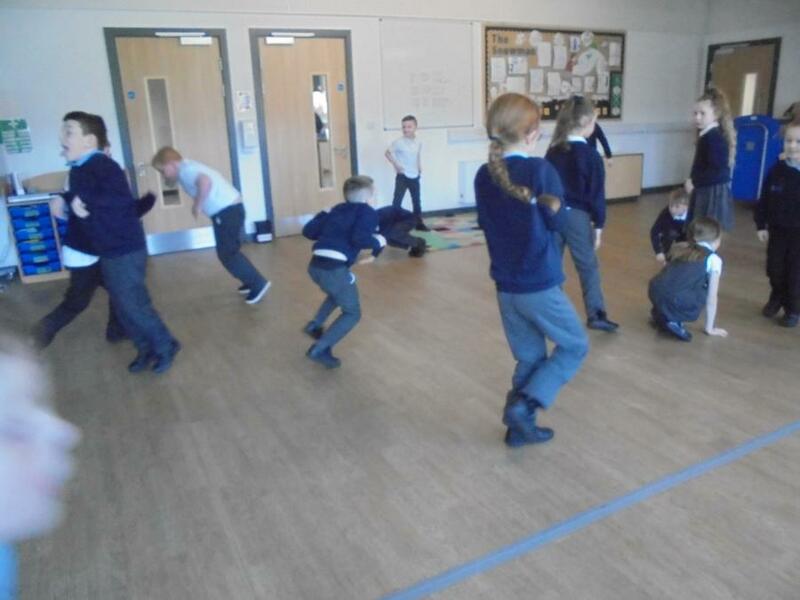 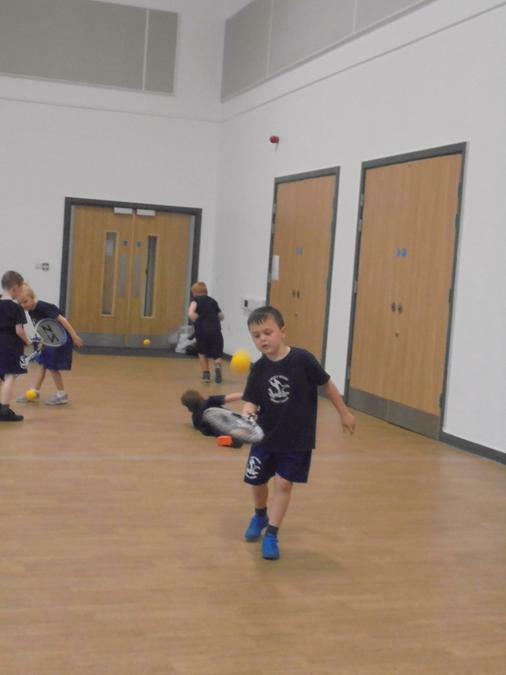 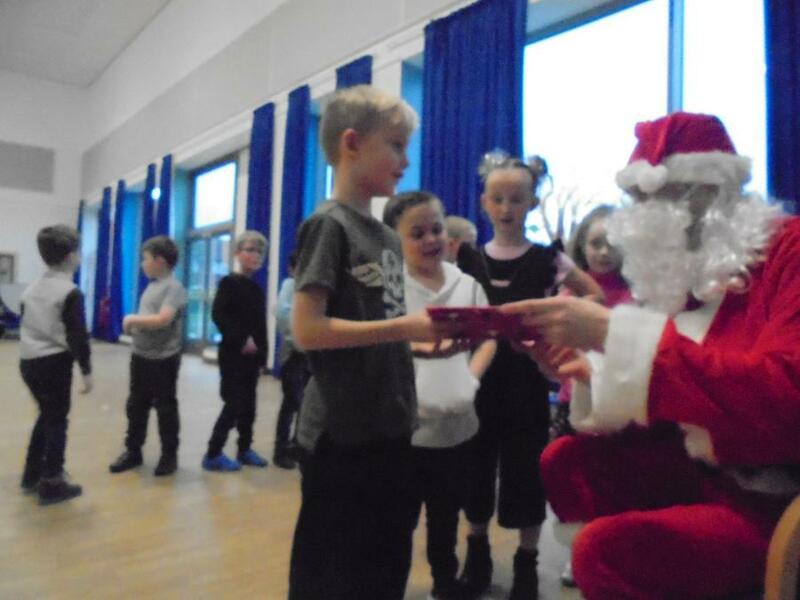 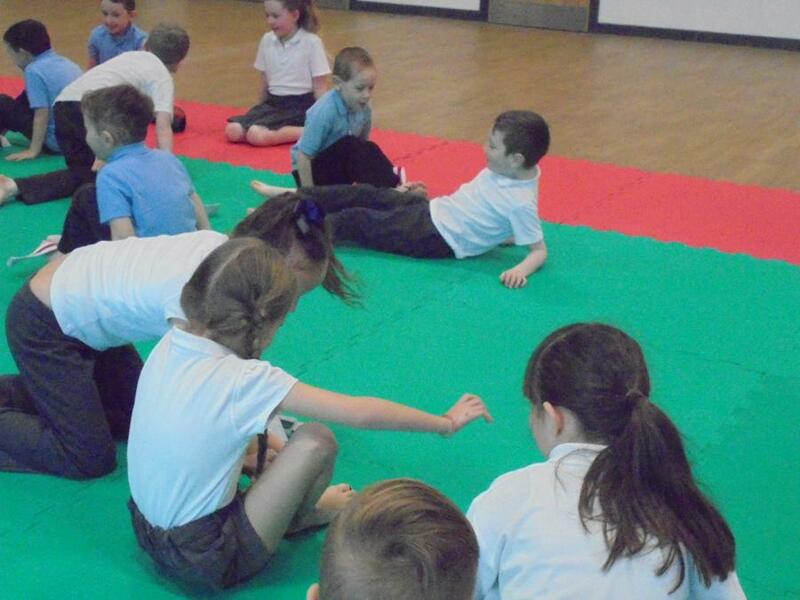 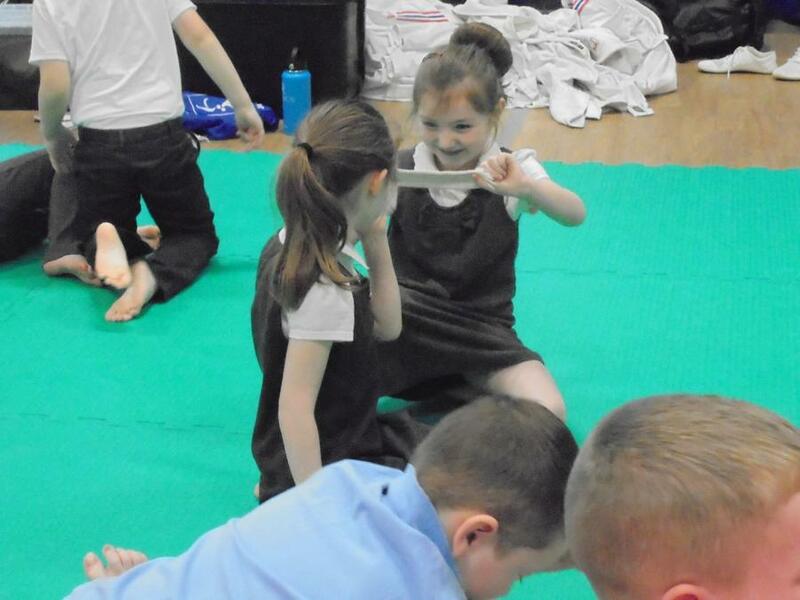 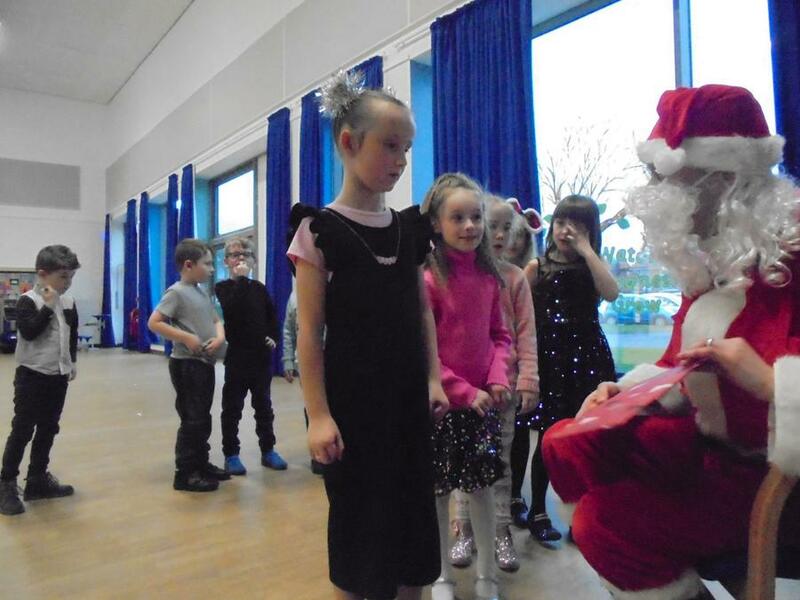 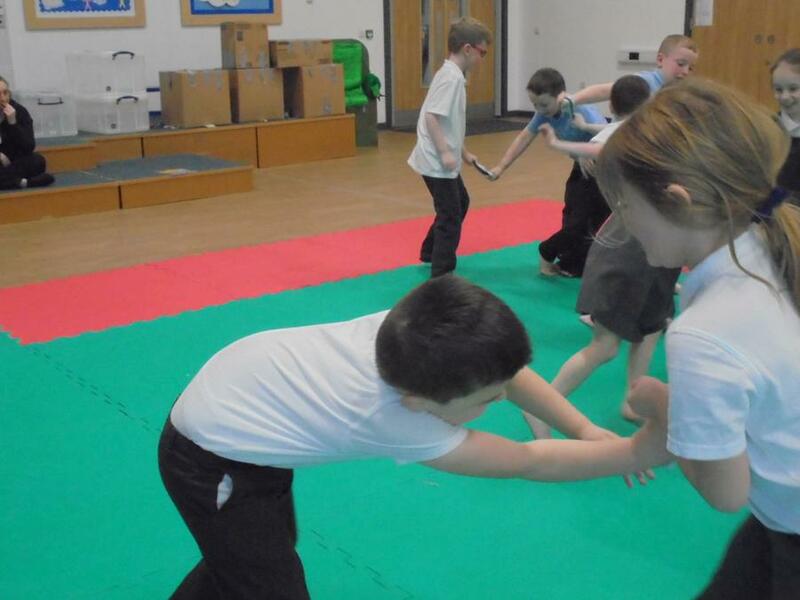 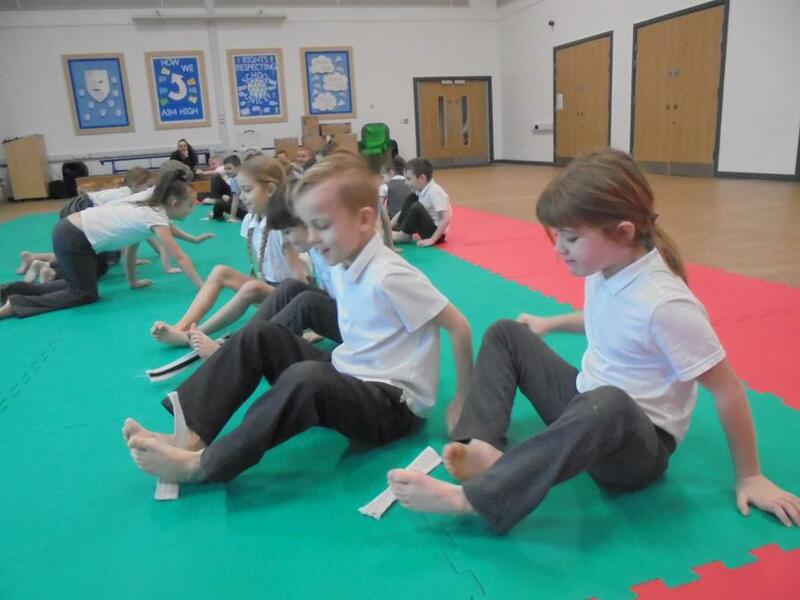 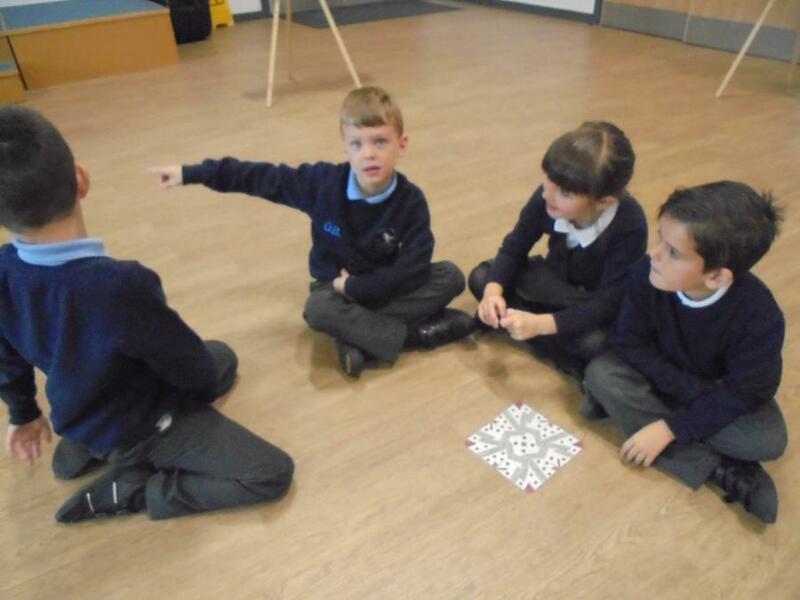 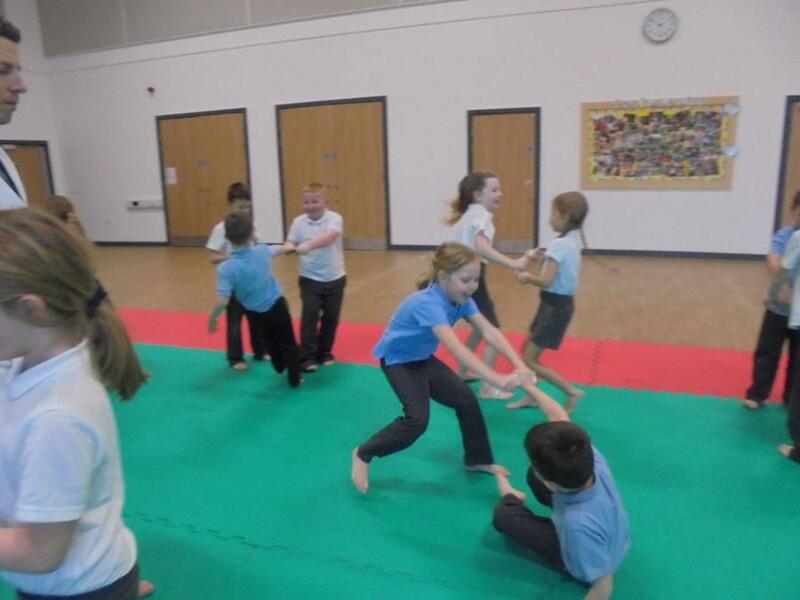 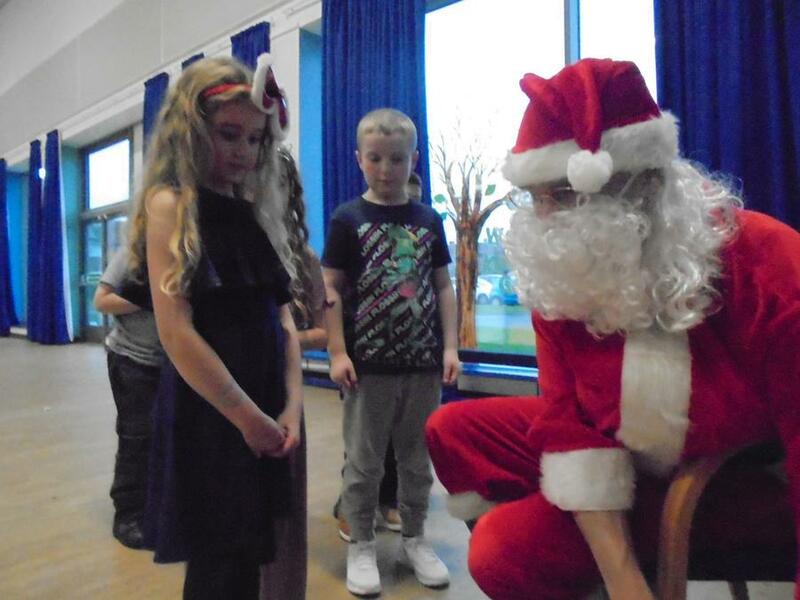 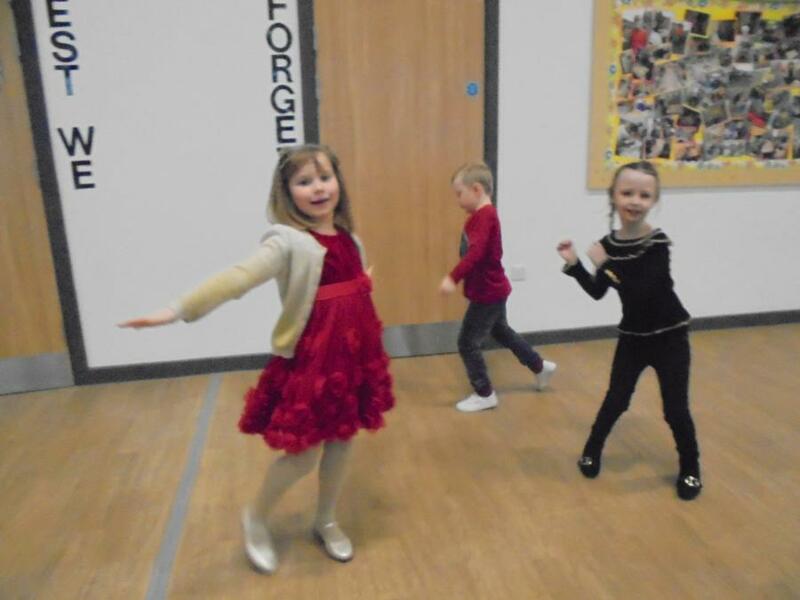 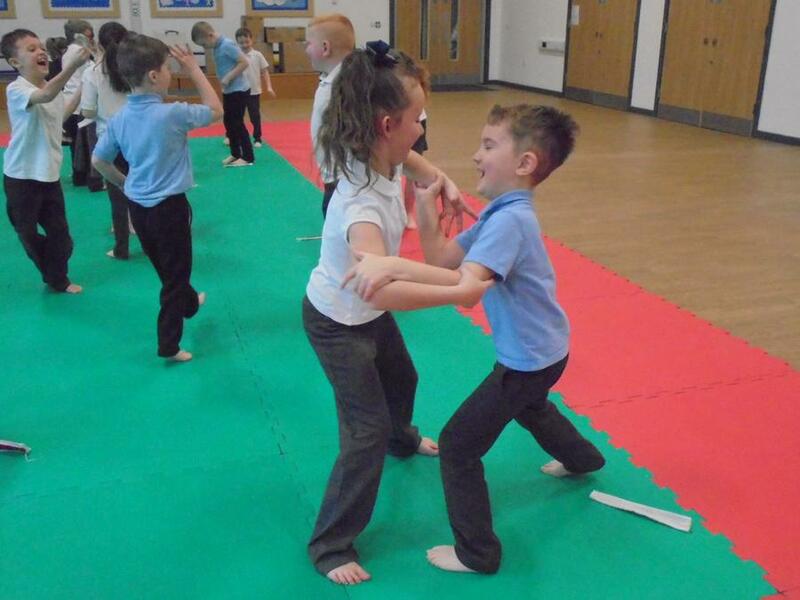 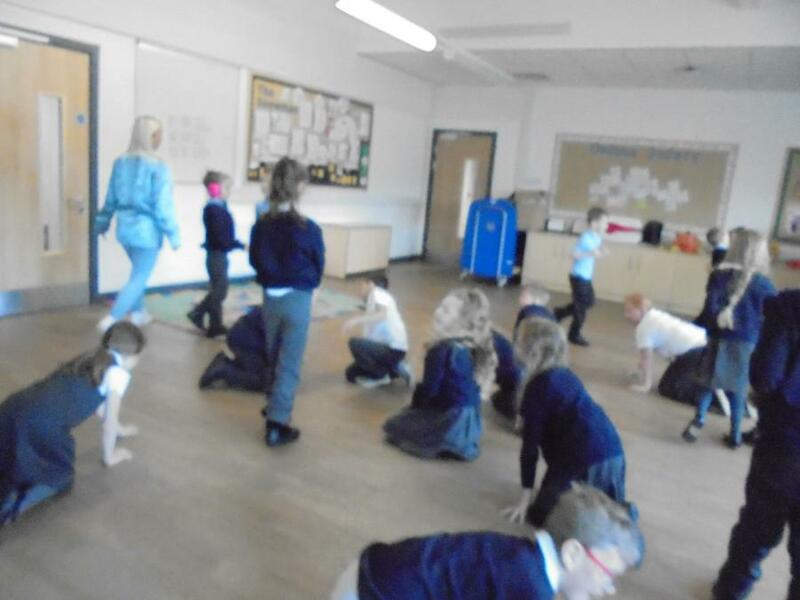 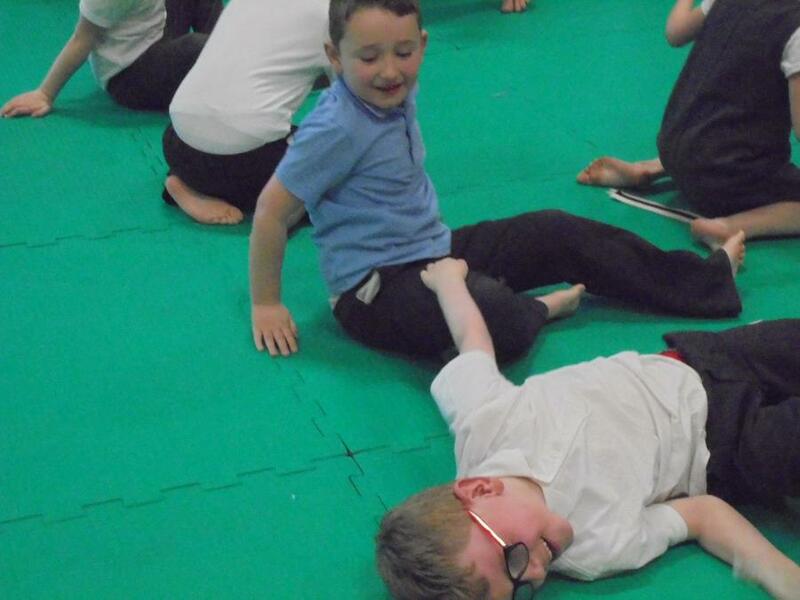 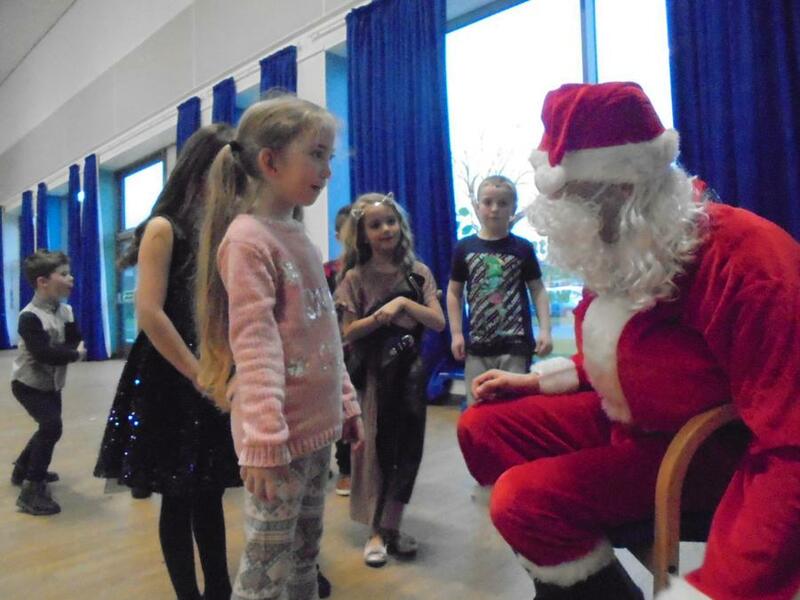 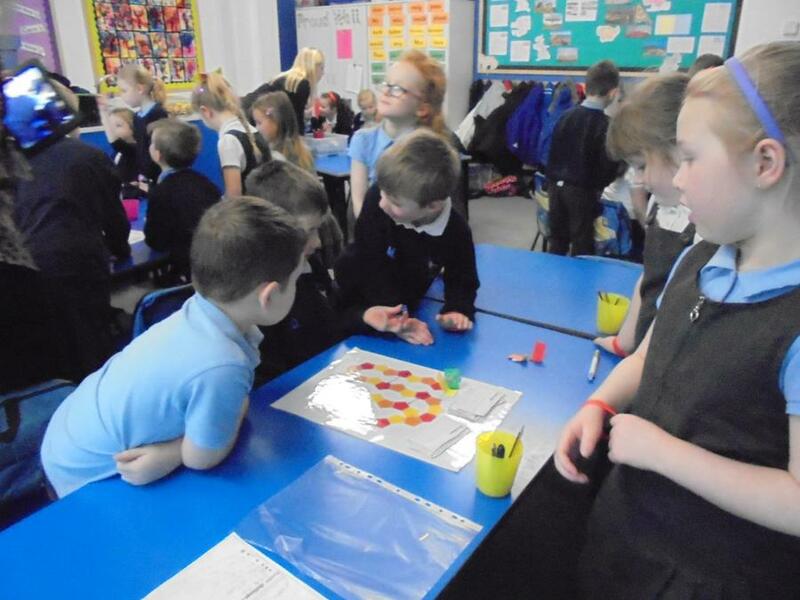 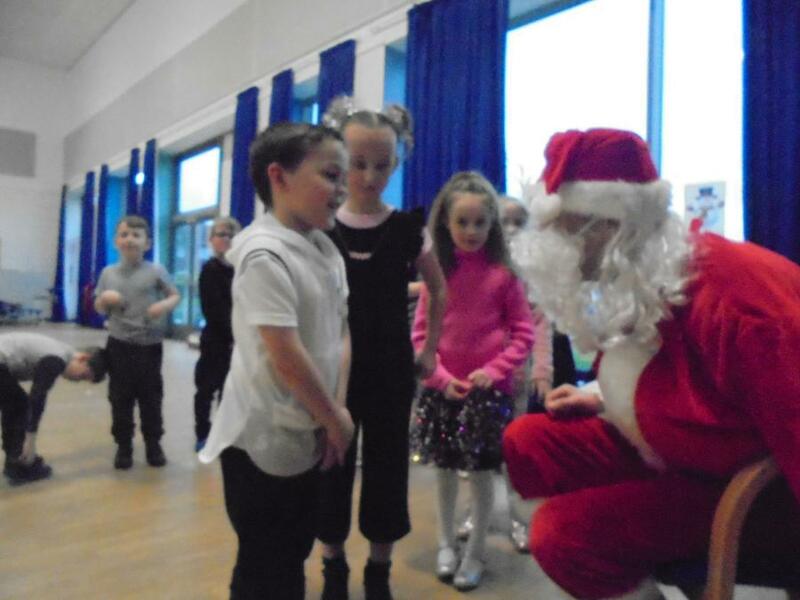 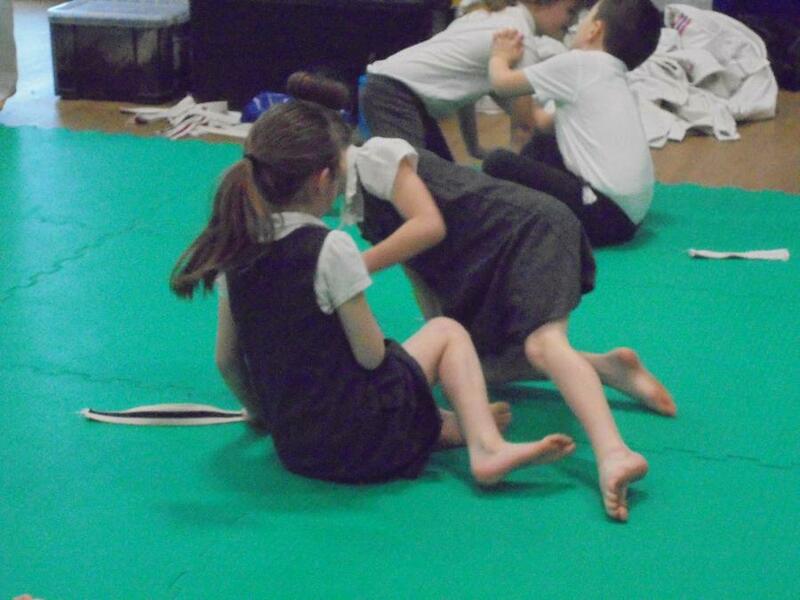 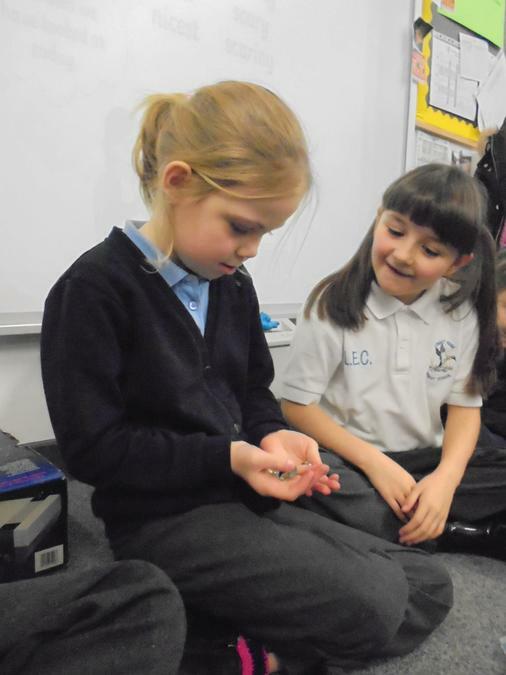 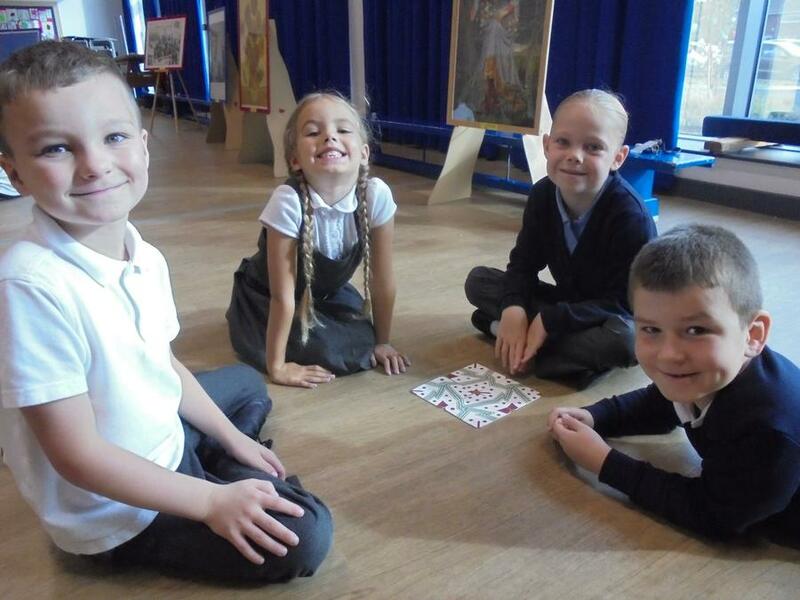 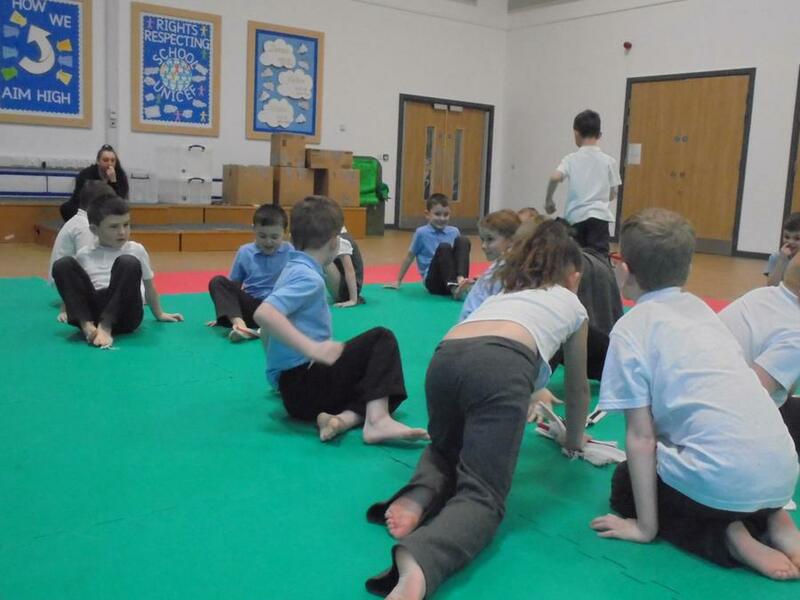 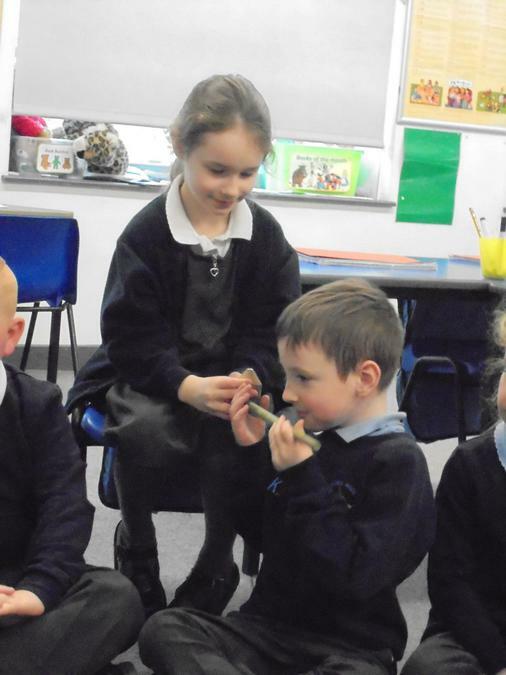 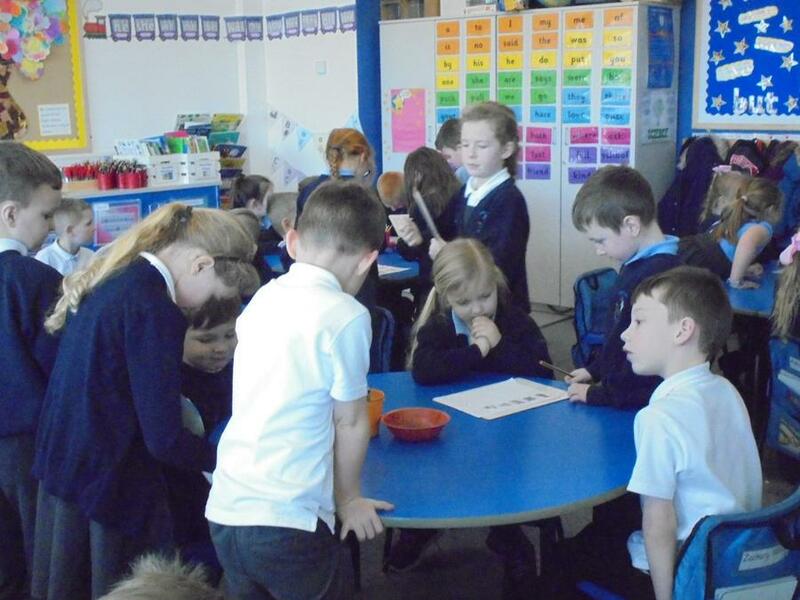 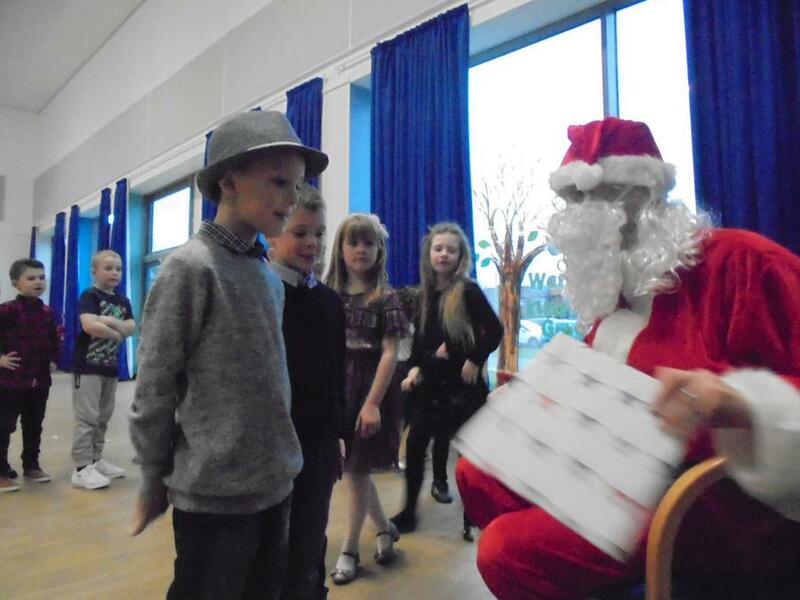 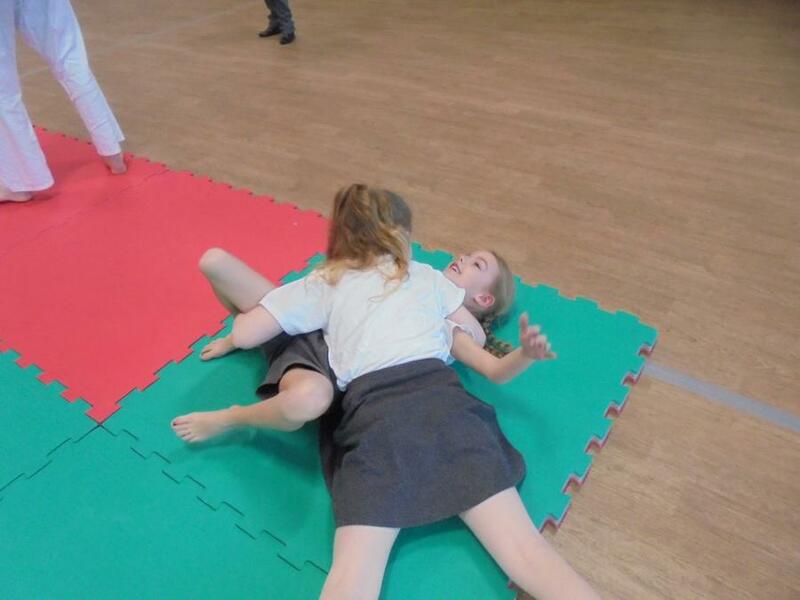 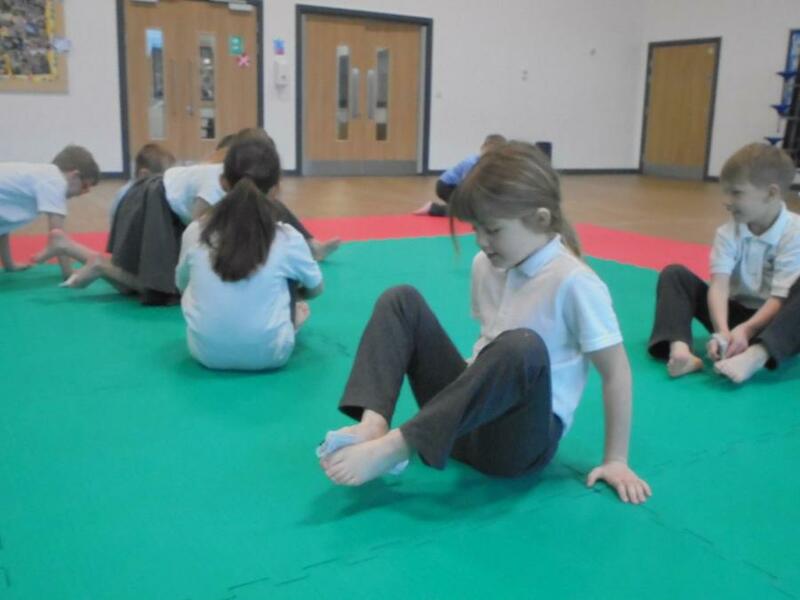 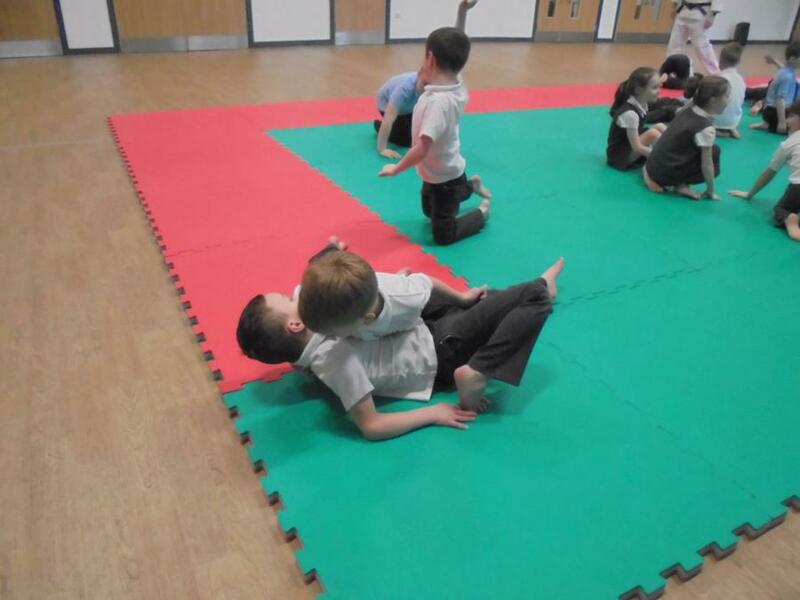 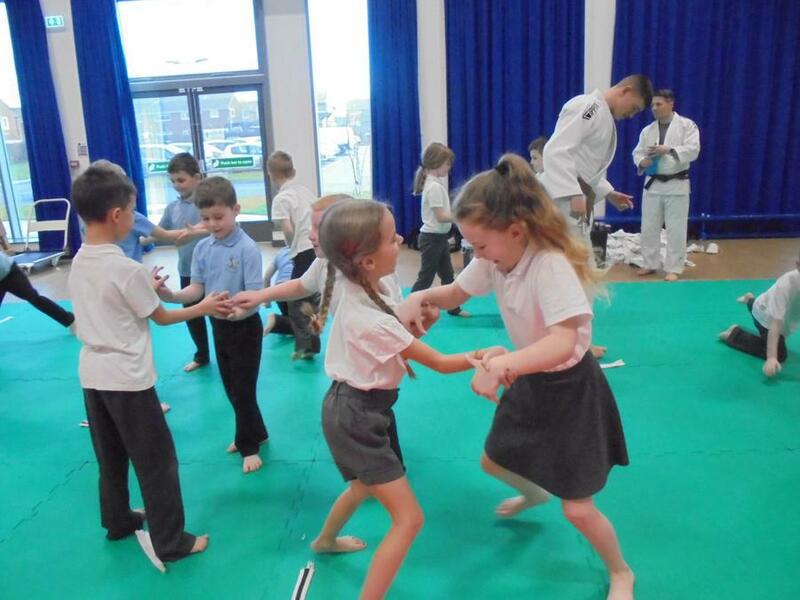 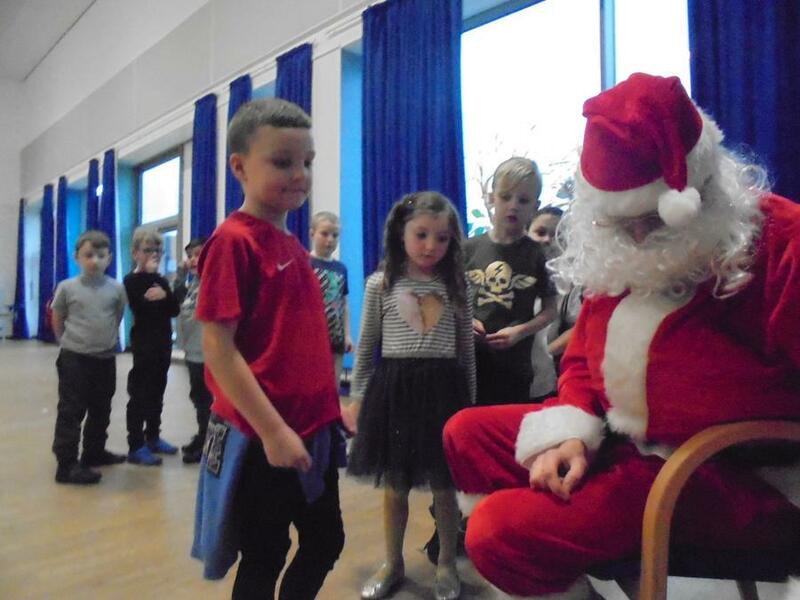 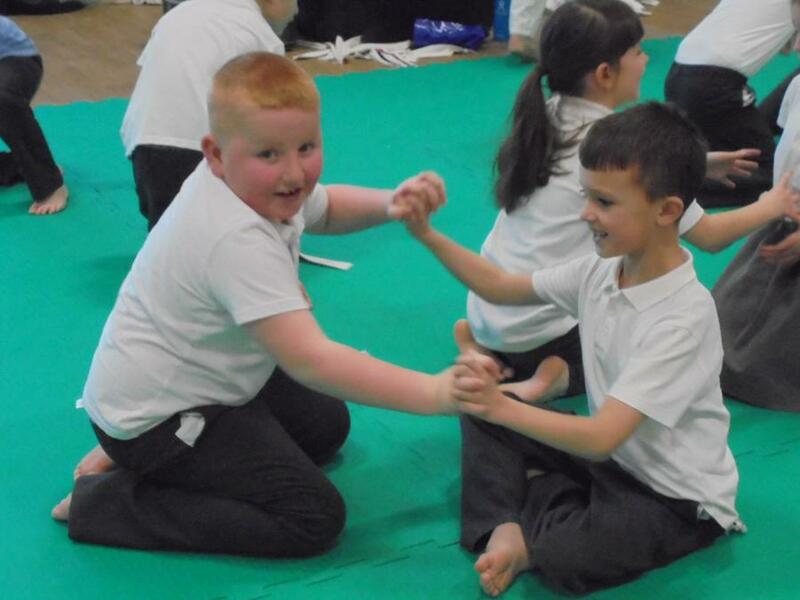 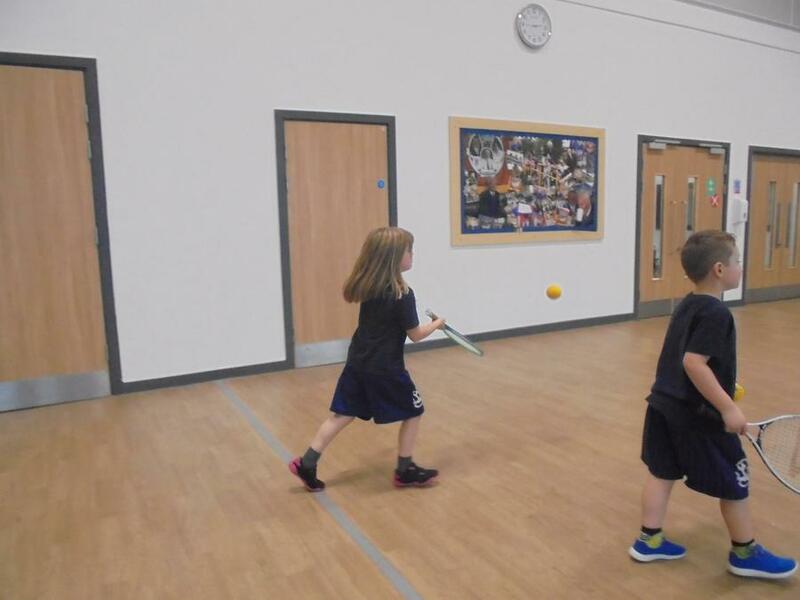 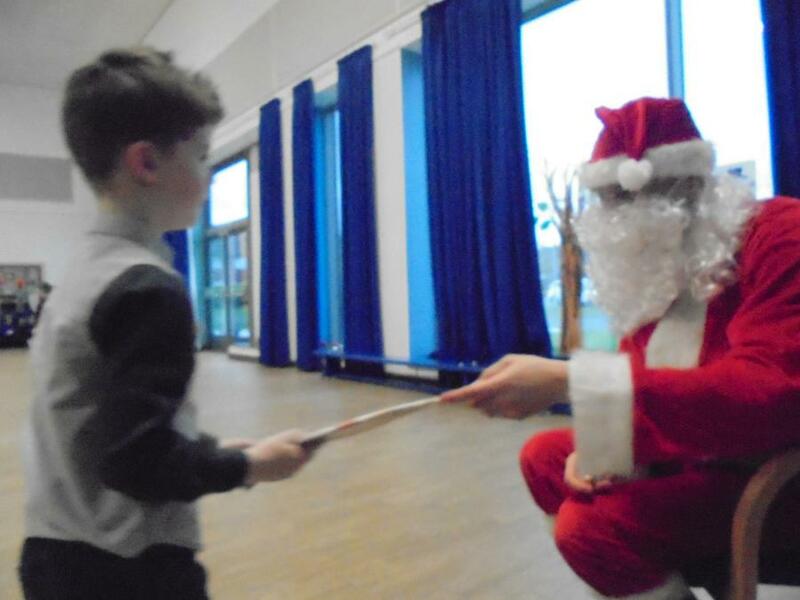 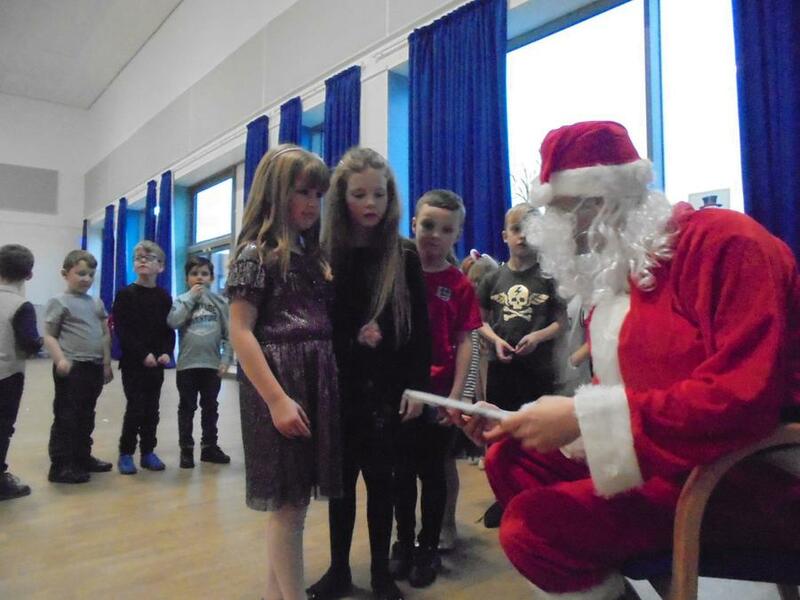 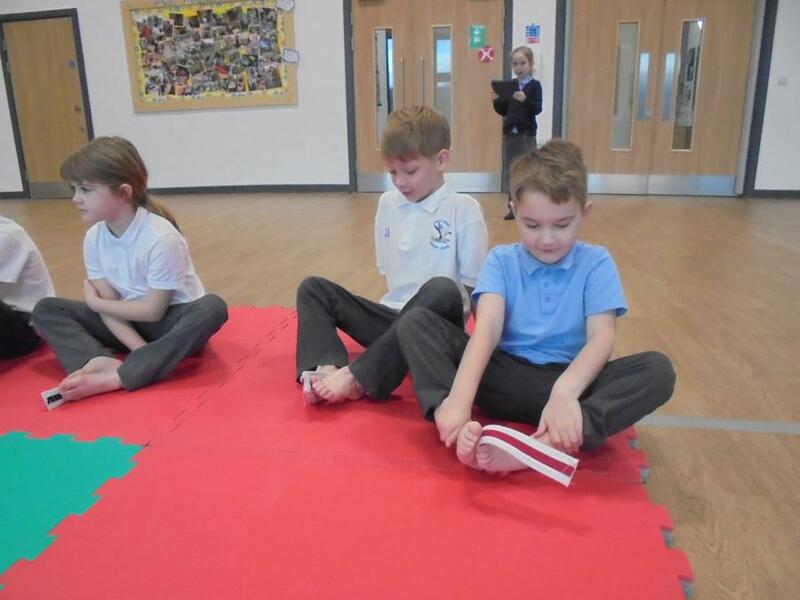 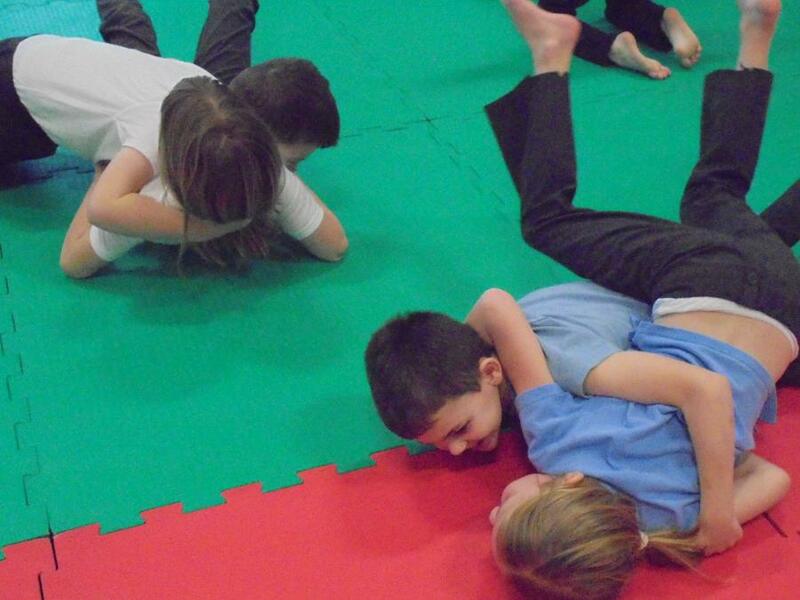 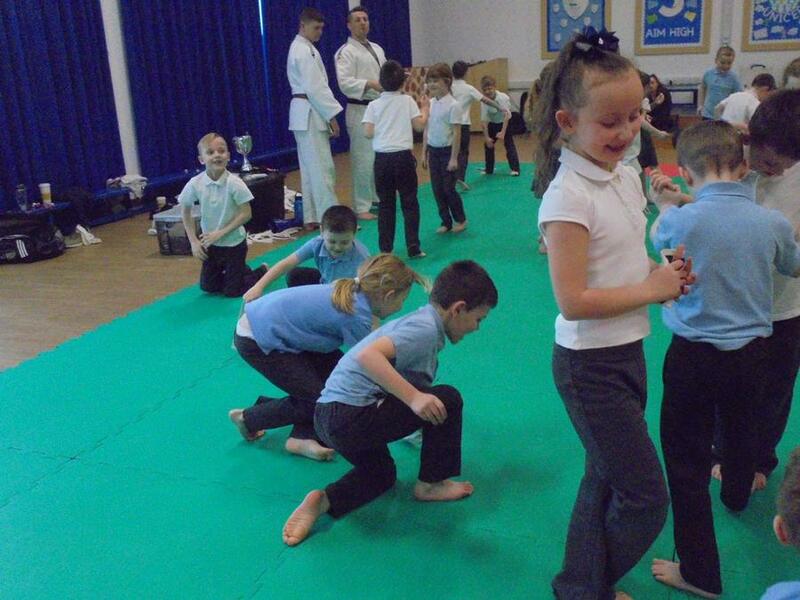 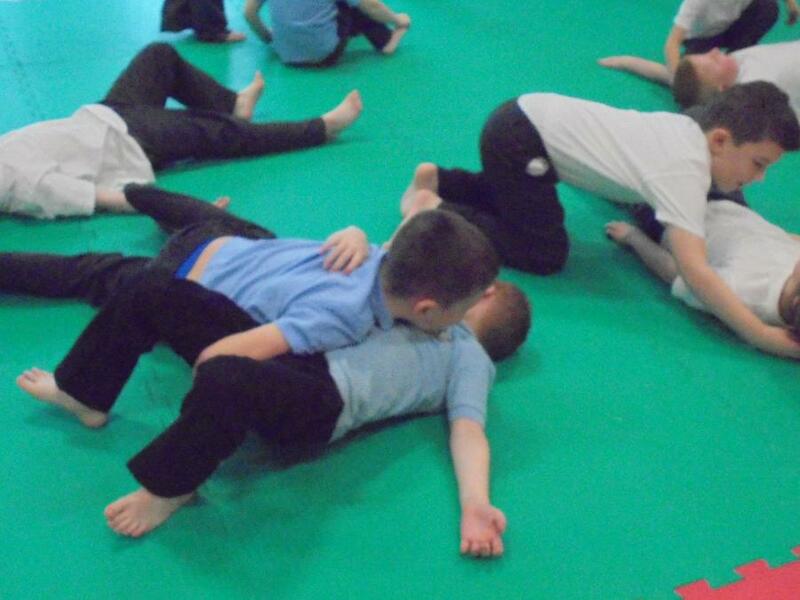 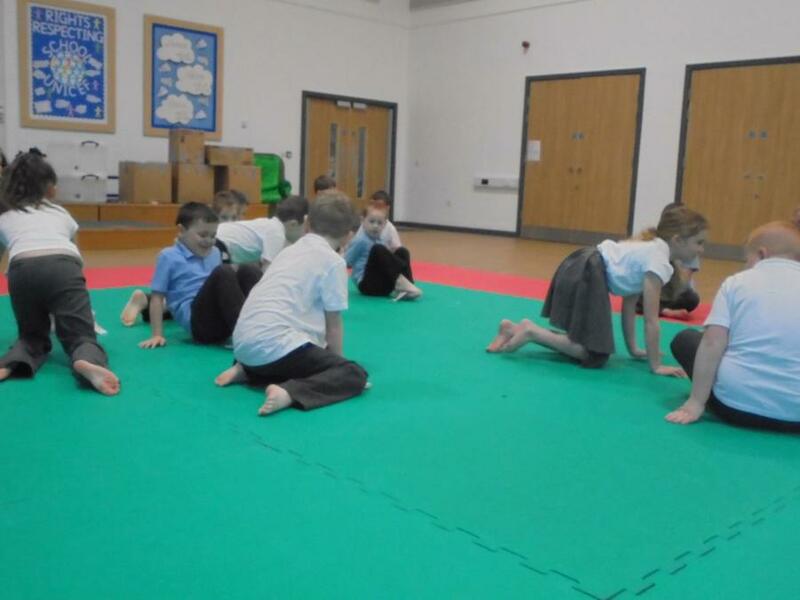 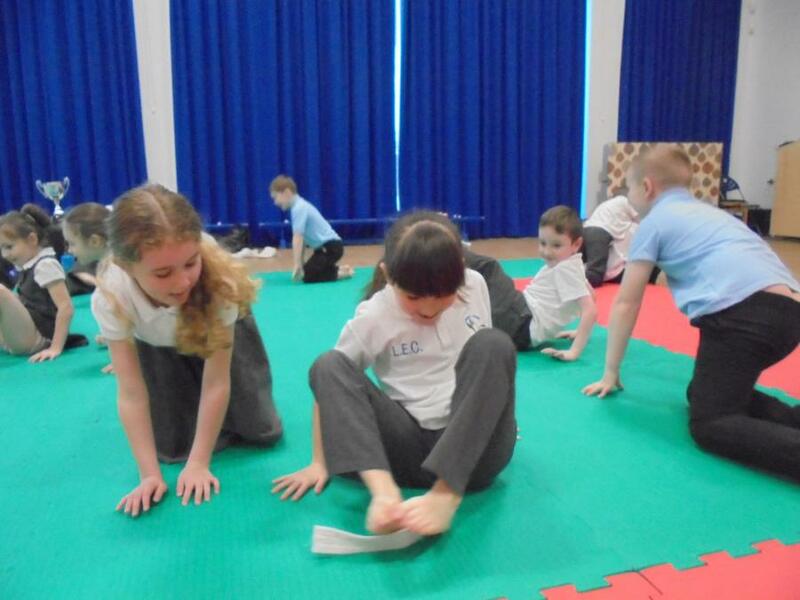 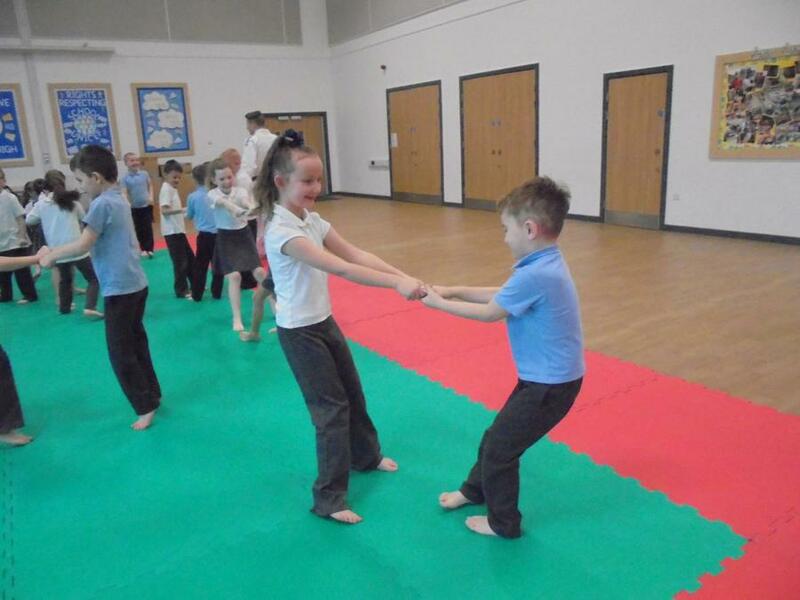 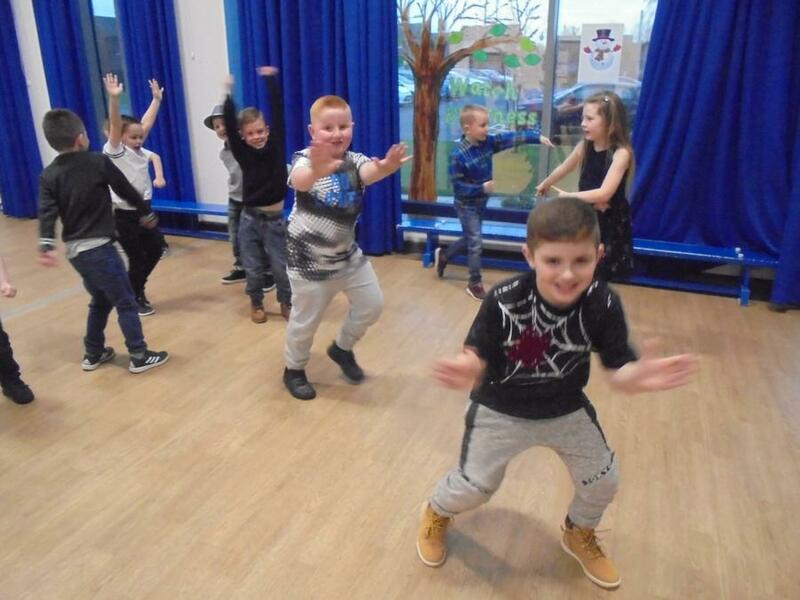 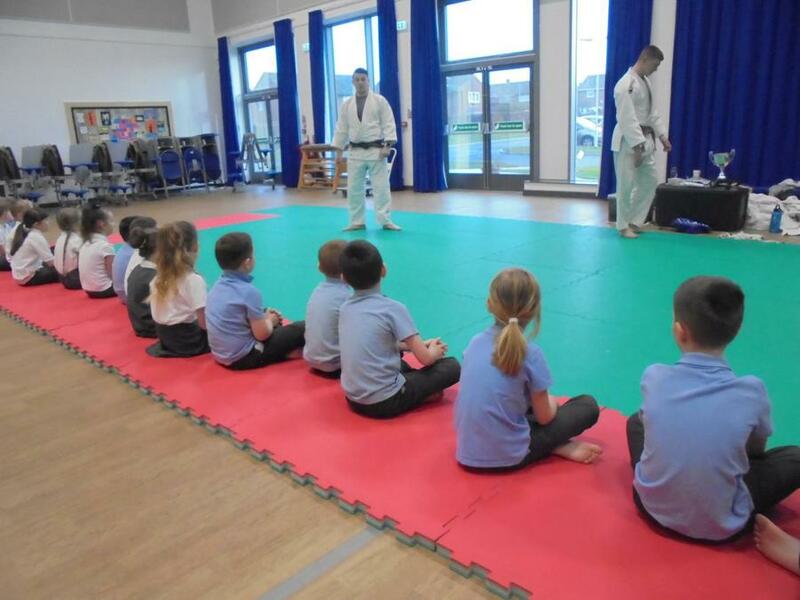 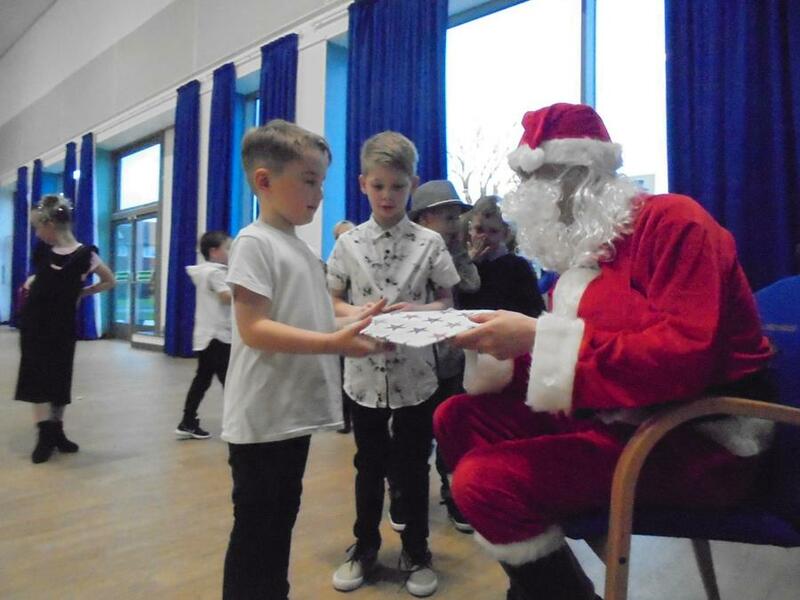 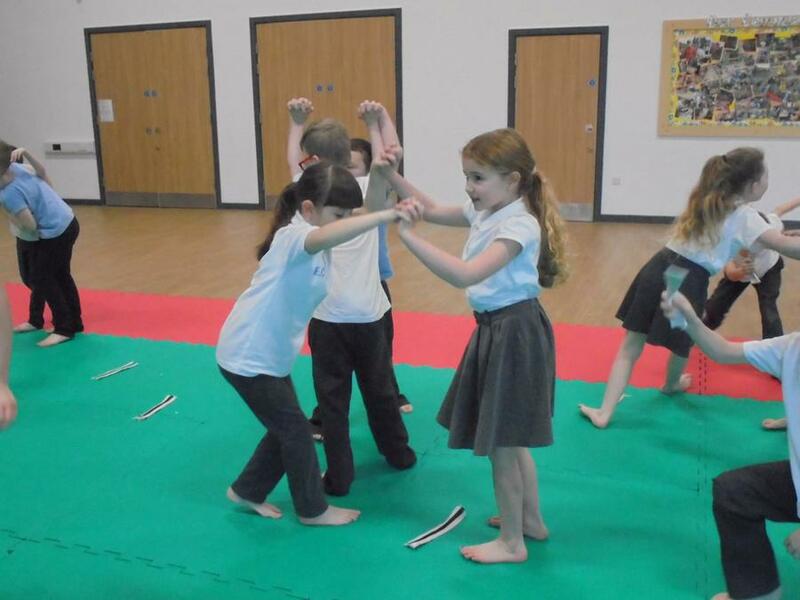 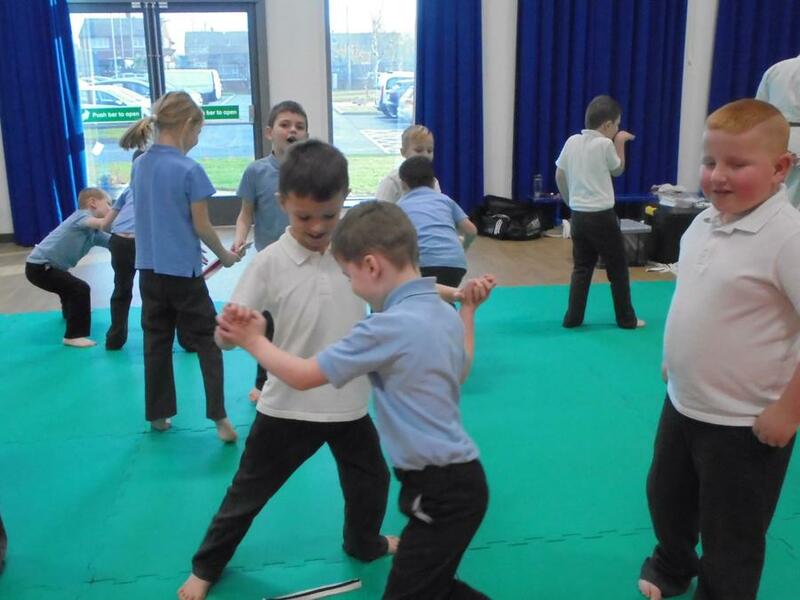 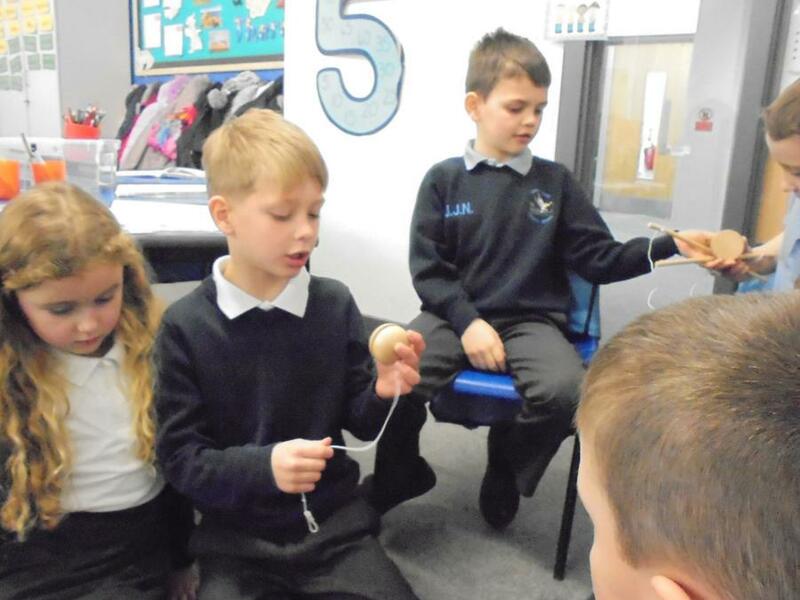 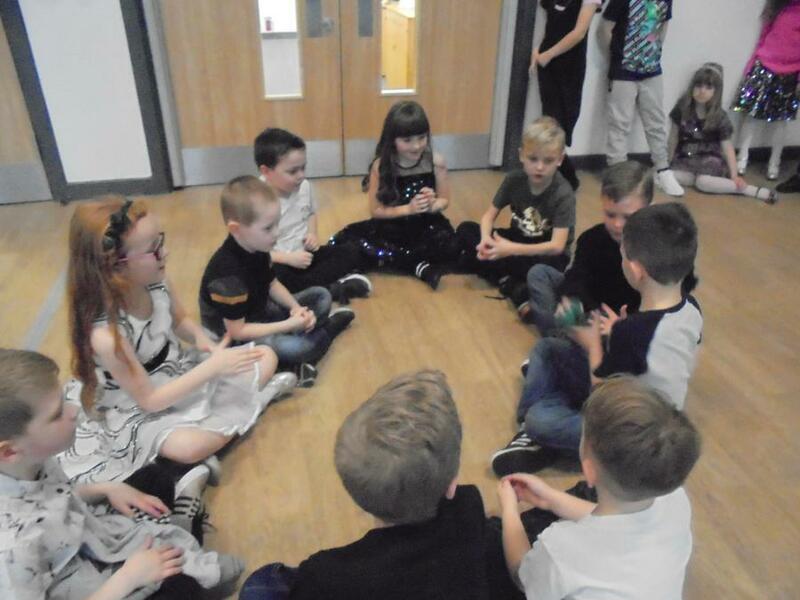 We all had a fun time and the Y1 children were very impressed with our games. 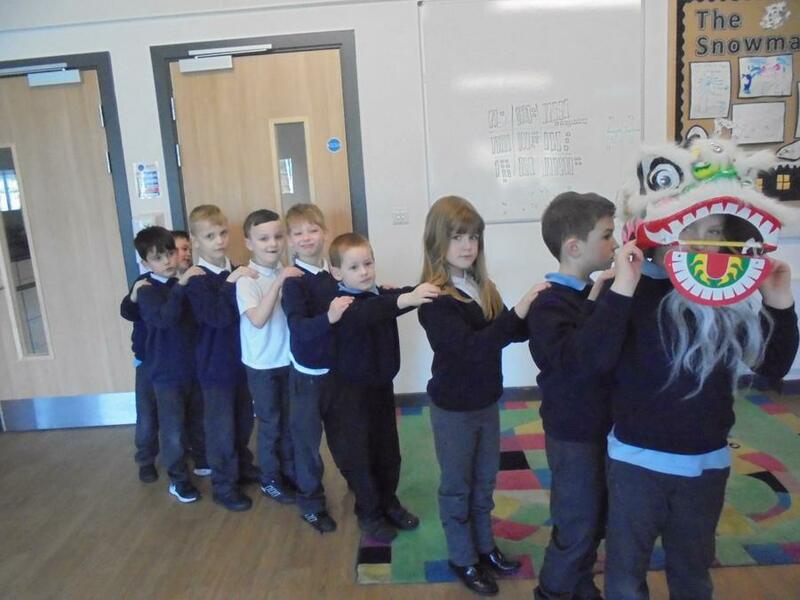 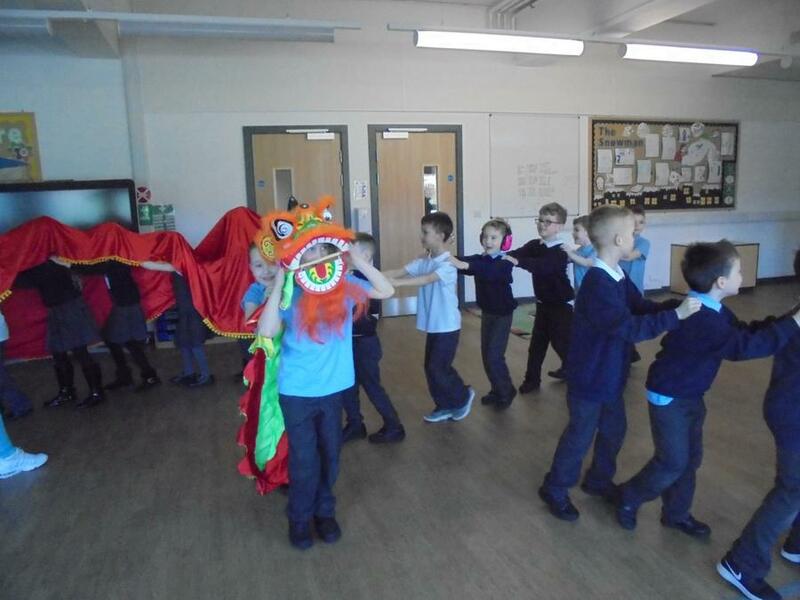 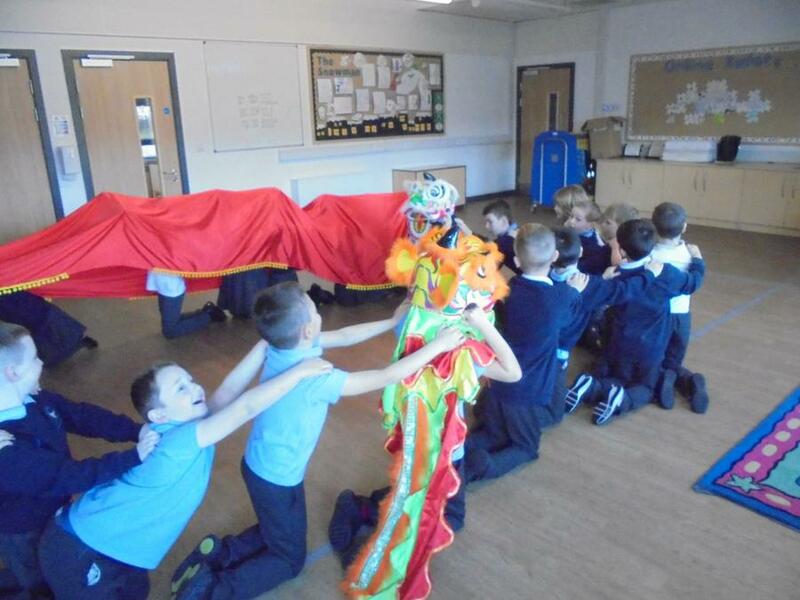 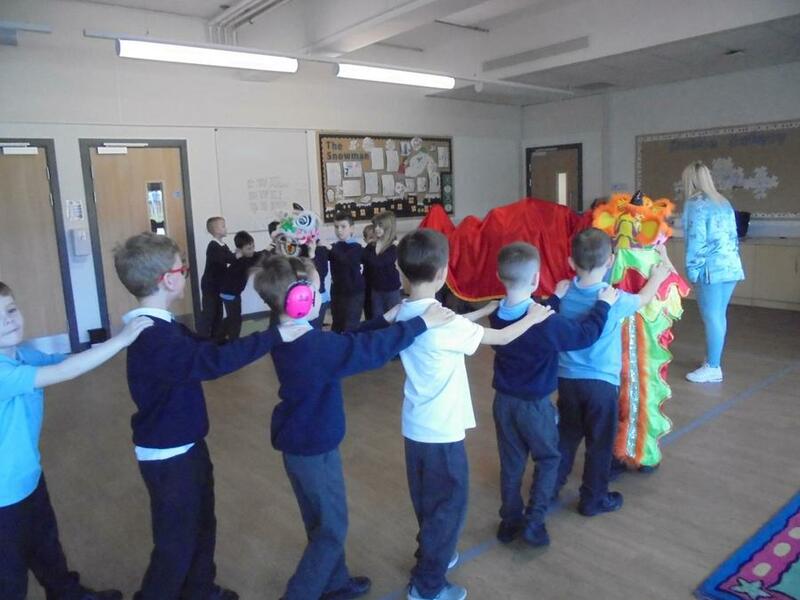 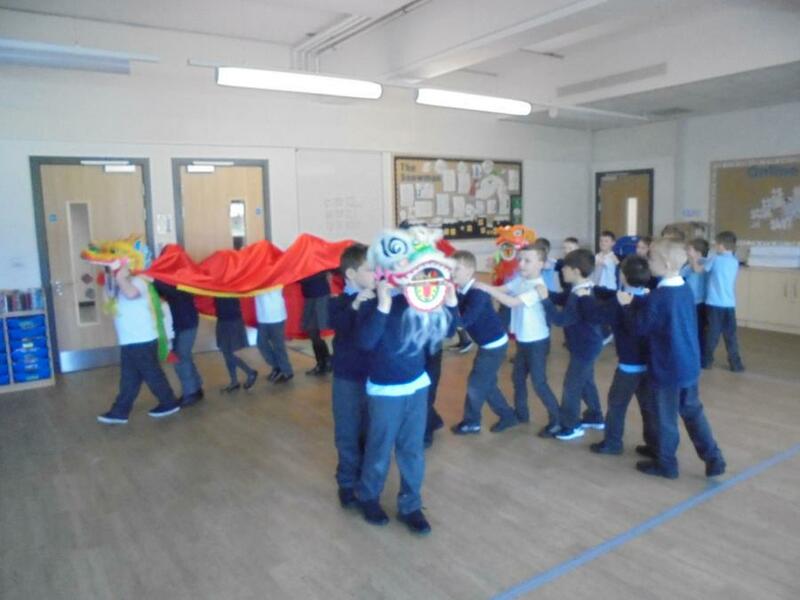 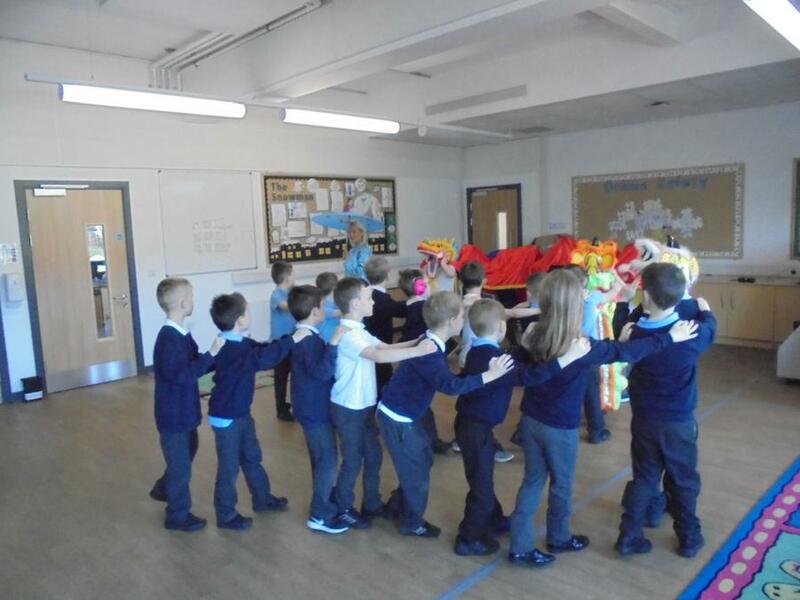 For Chinese New Year, we took part in a Chinese Dance session. 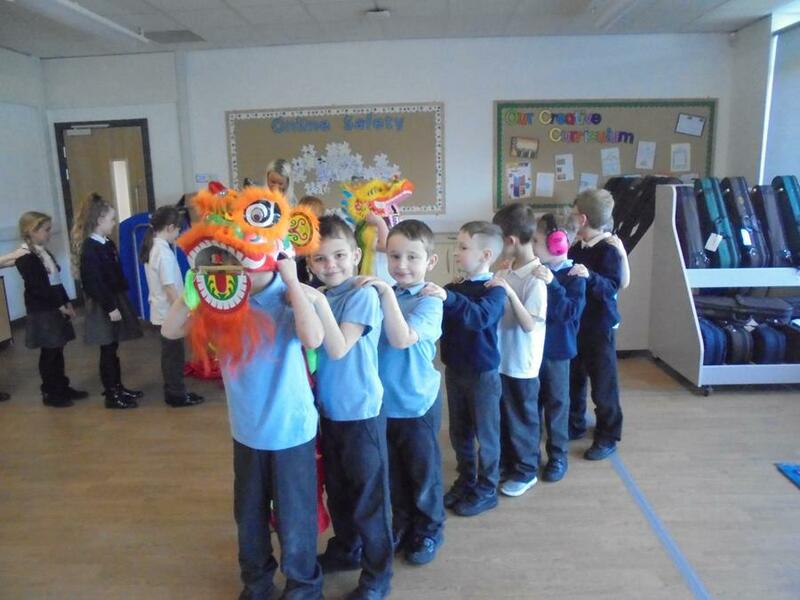 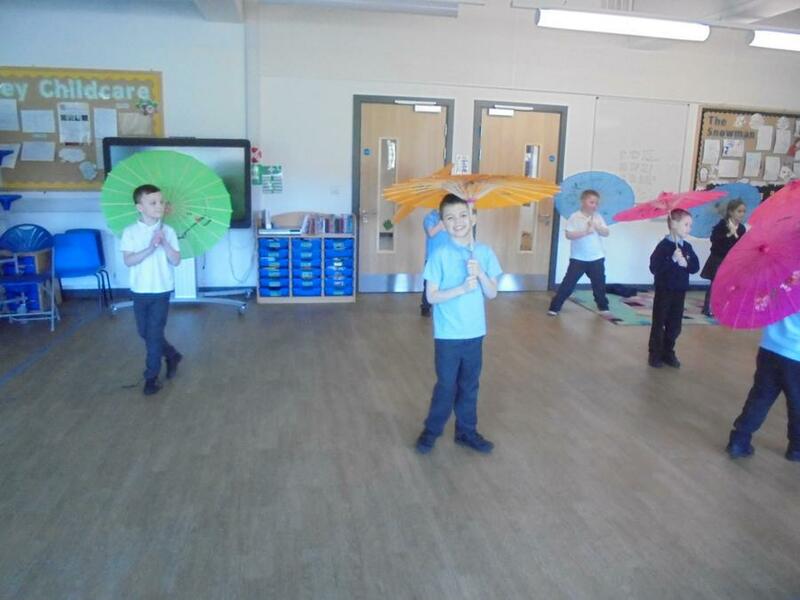 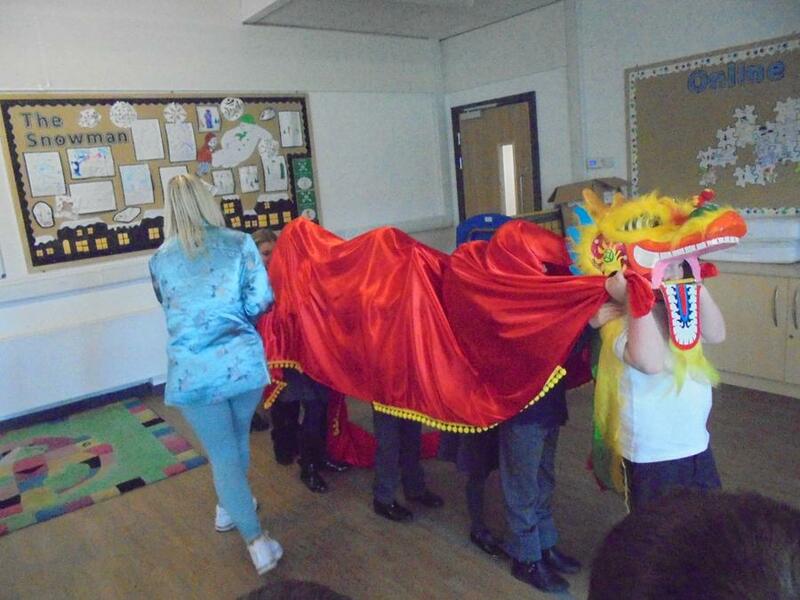 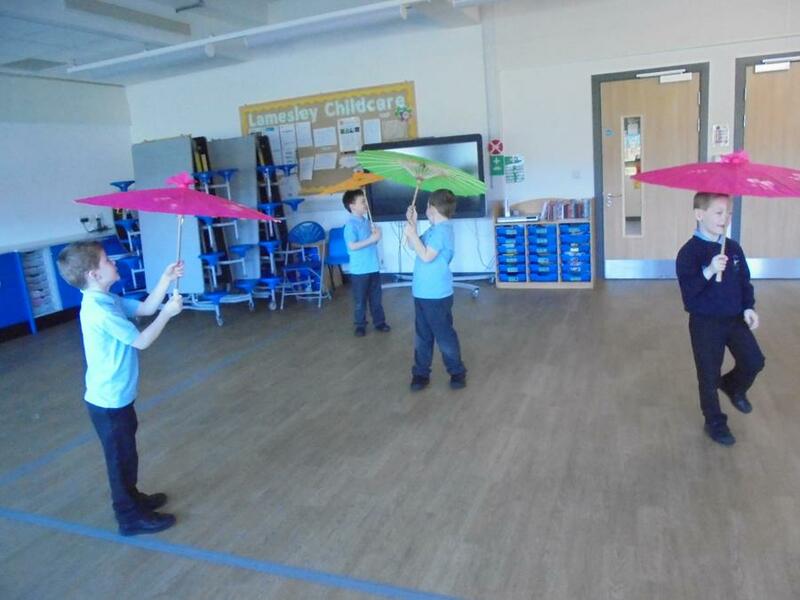 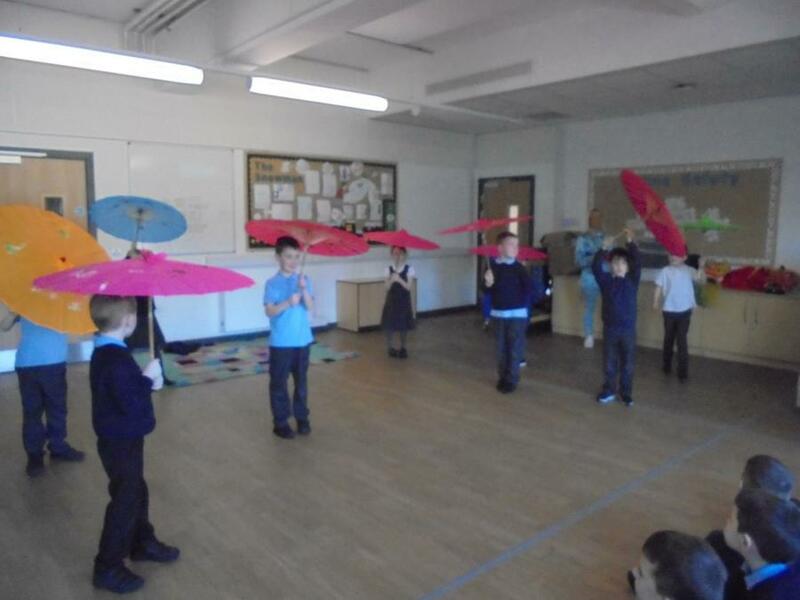 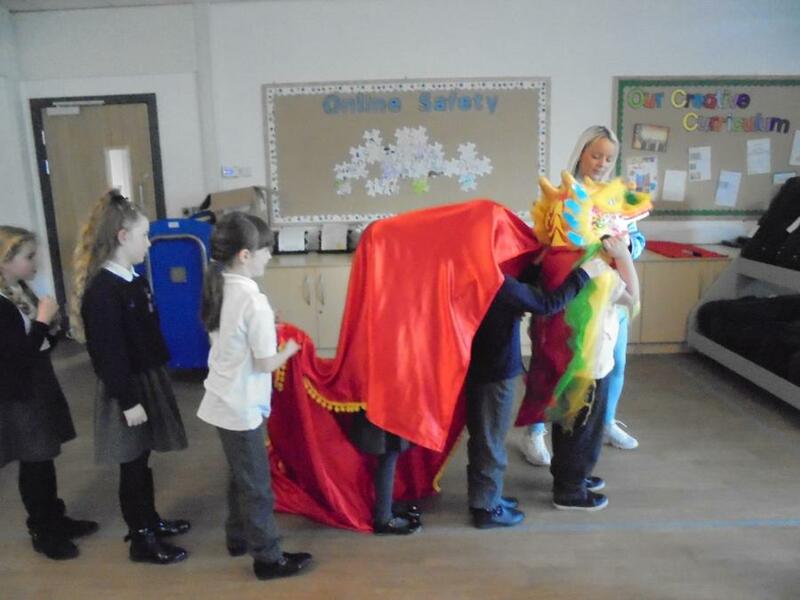 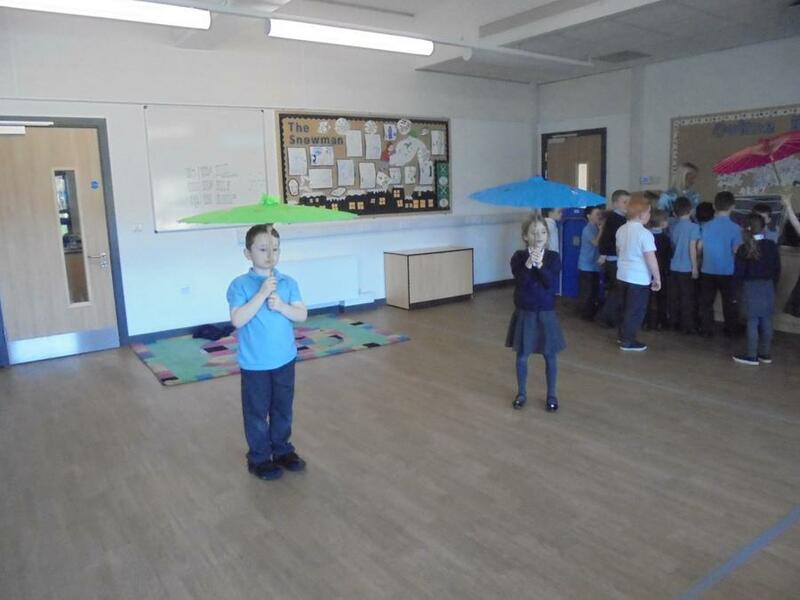 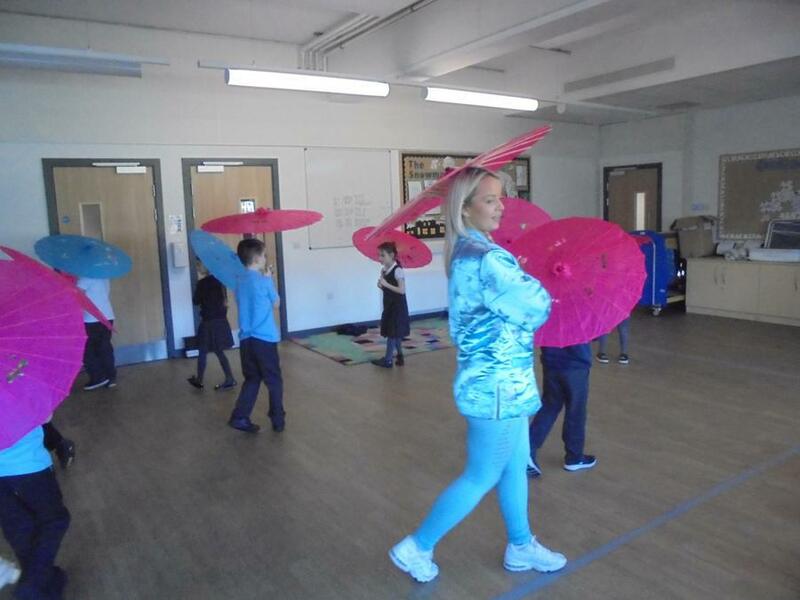 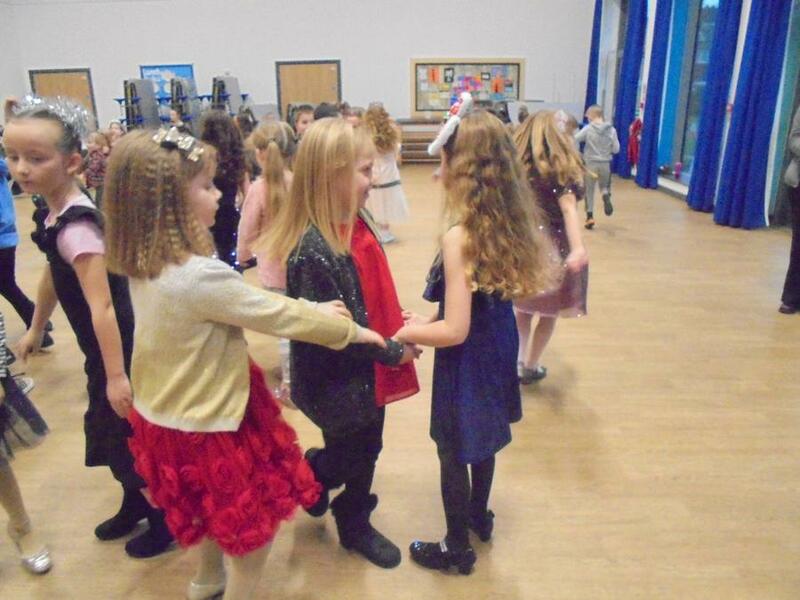 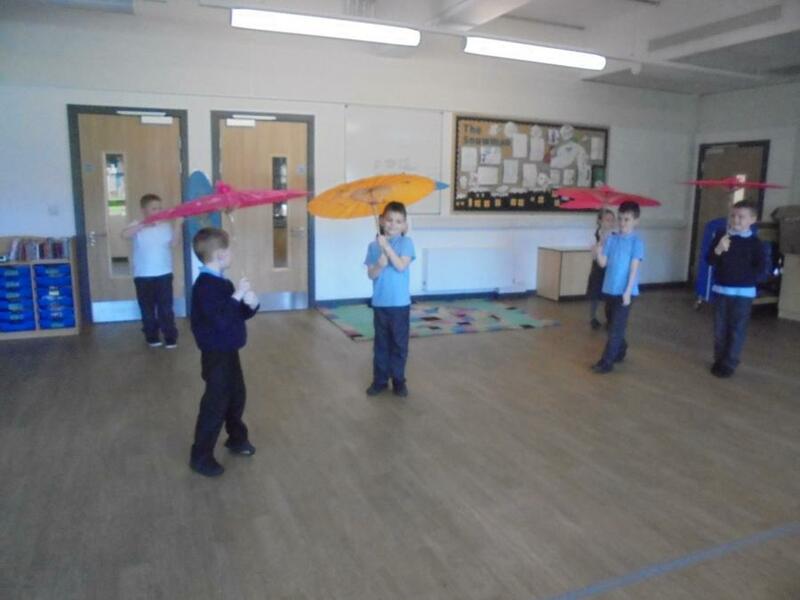 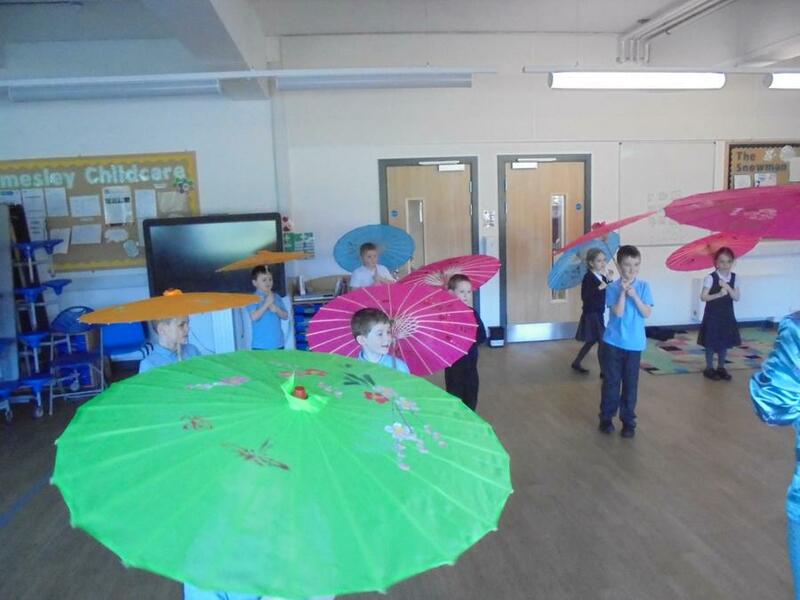 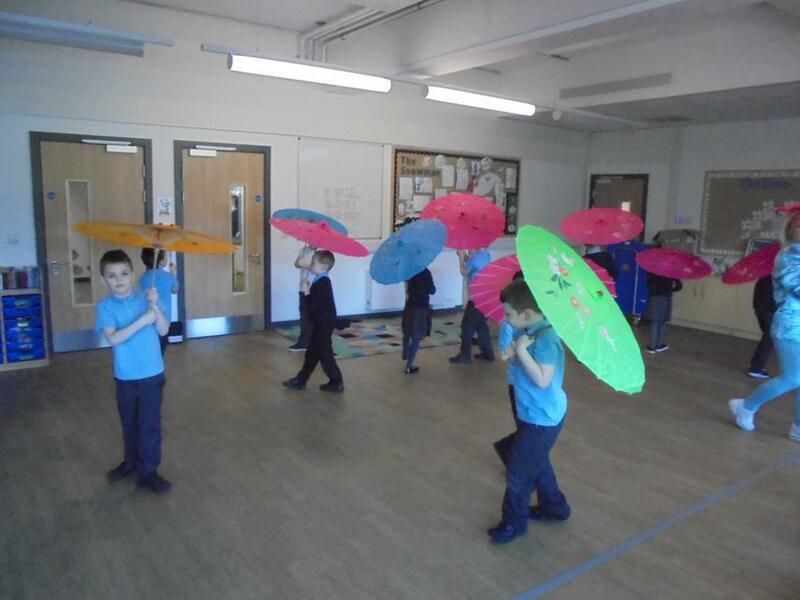 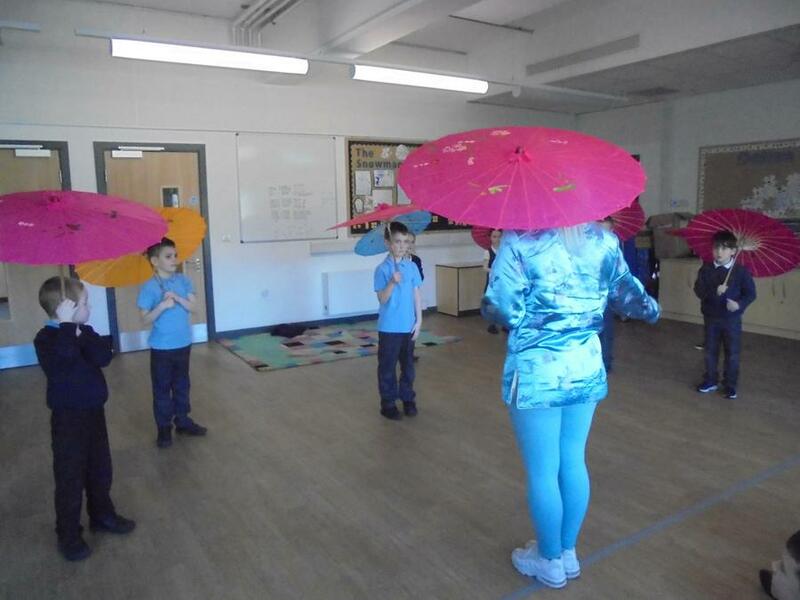 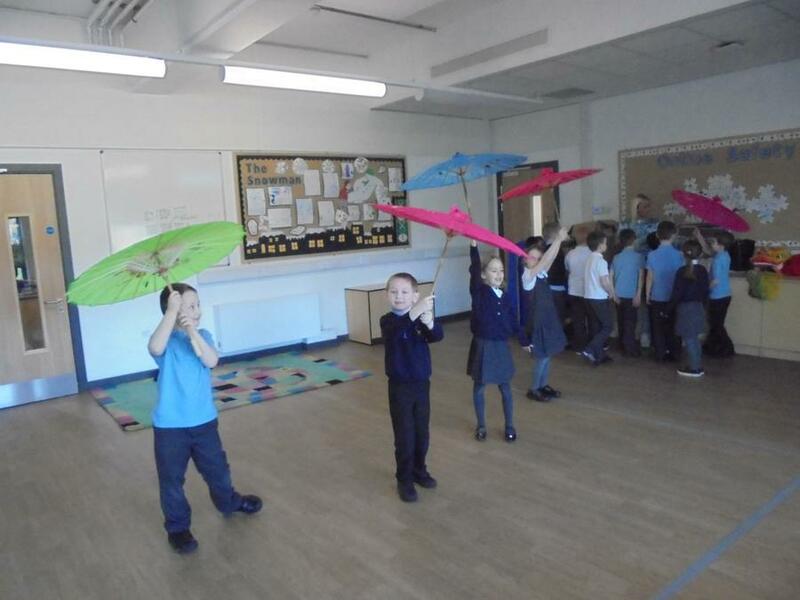 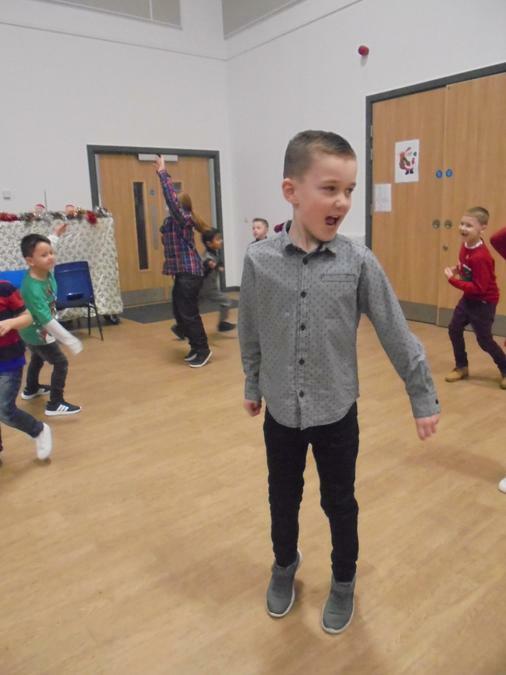 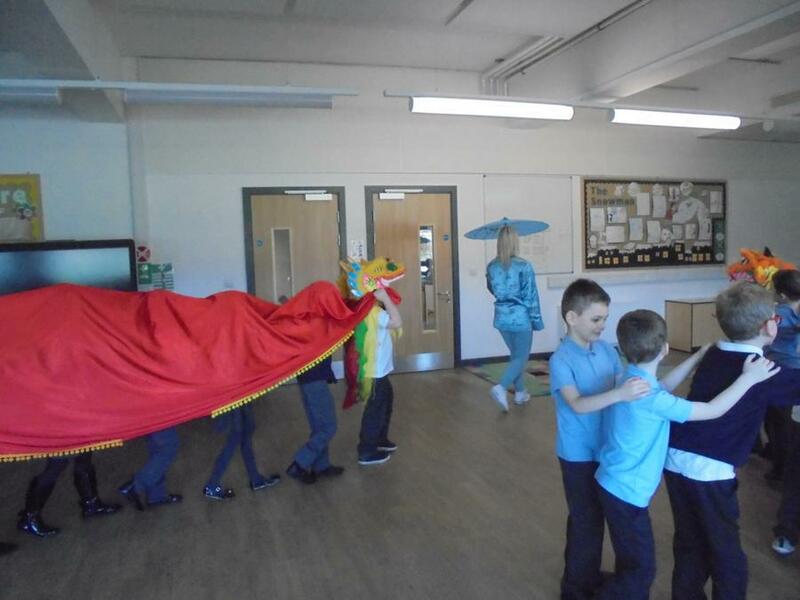 It was fun dancing as a group with the animal masks on and we loved using the umbrellas in a solo dance. 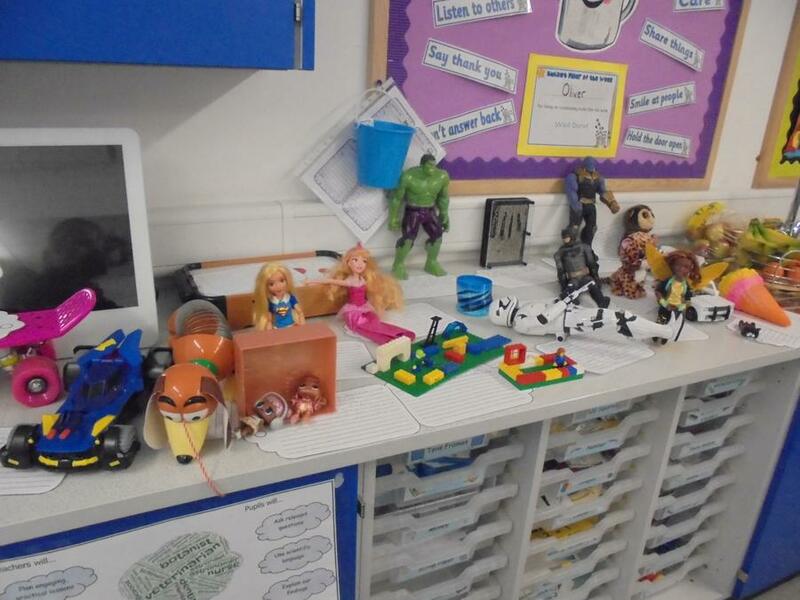 We have made a toy museum at the back of the classroom. 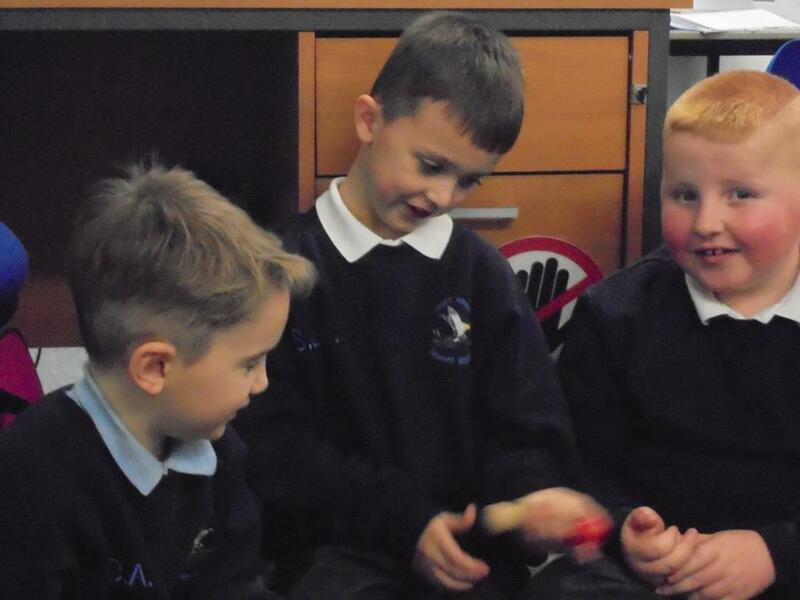 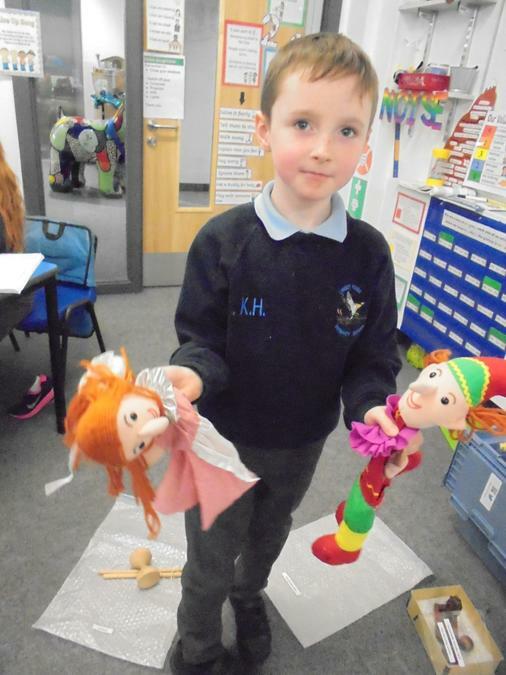 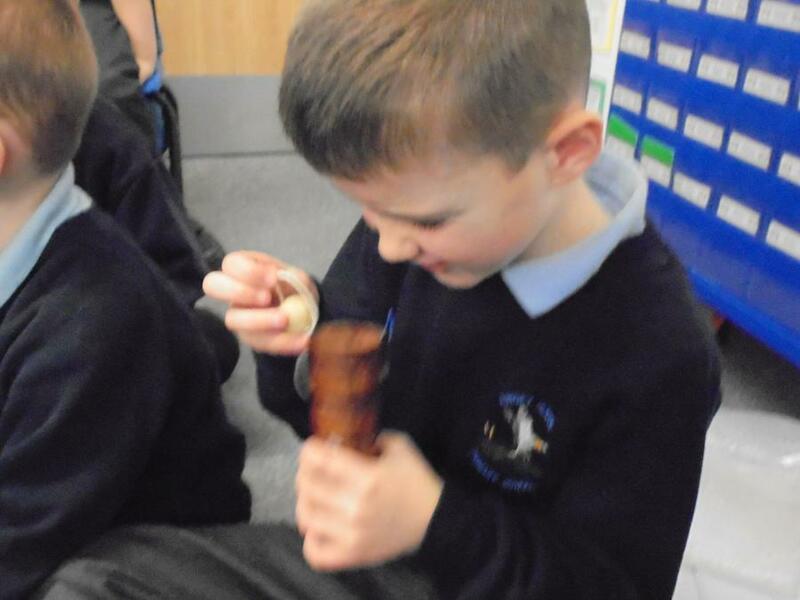 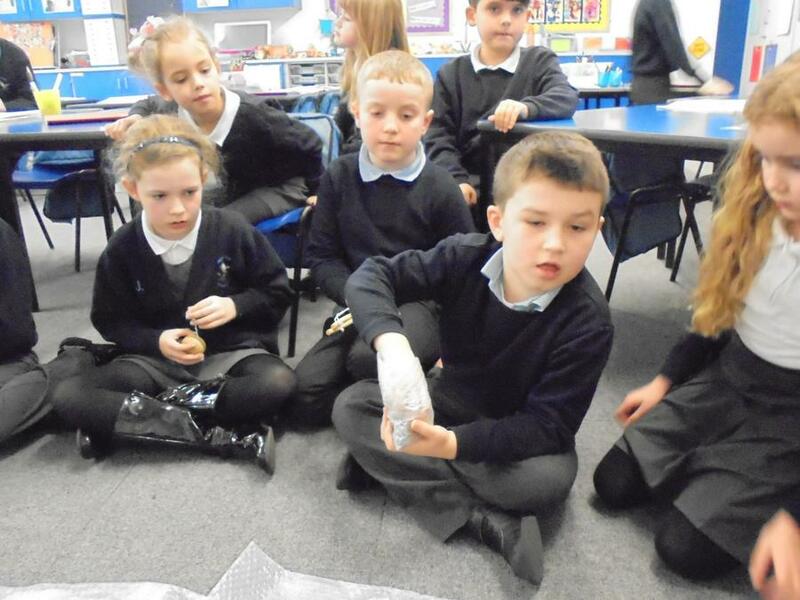 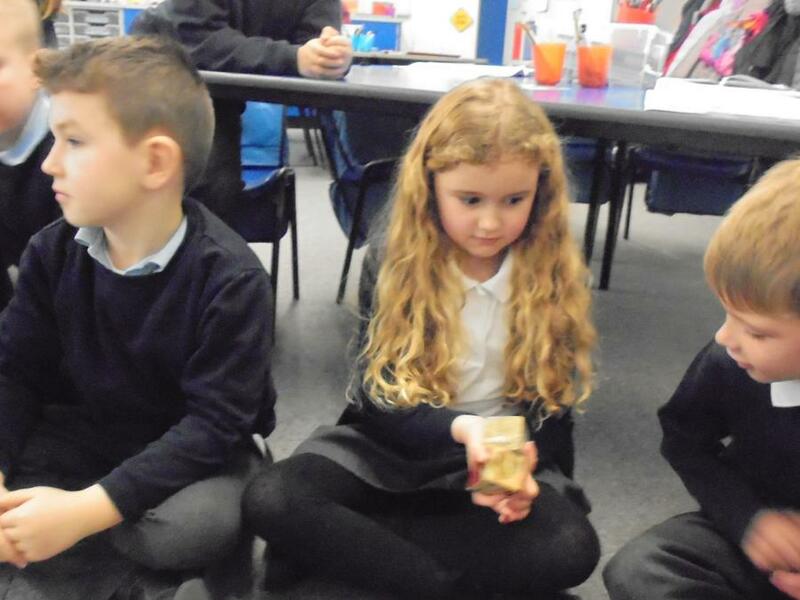 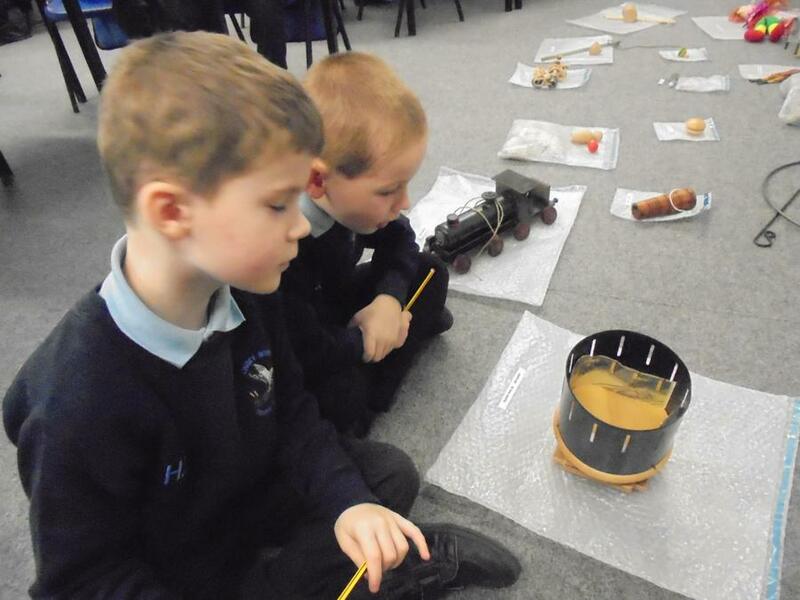 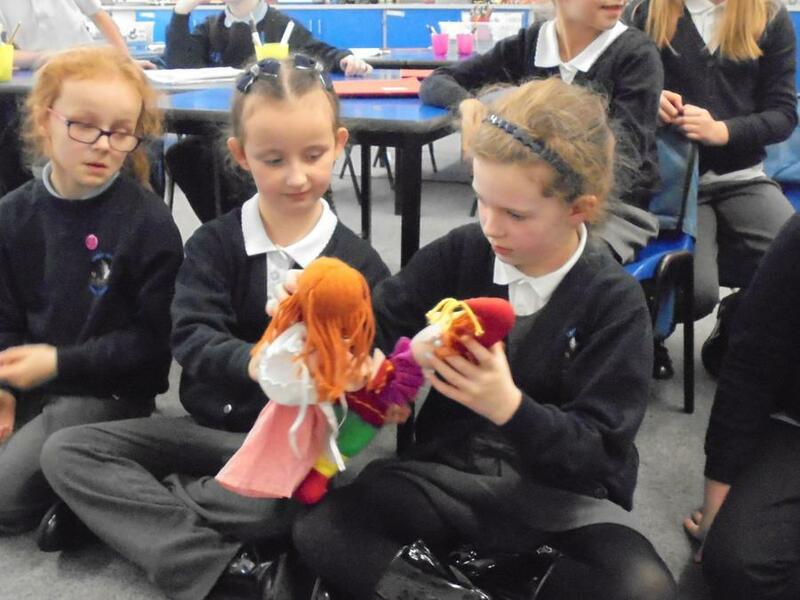 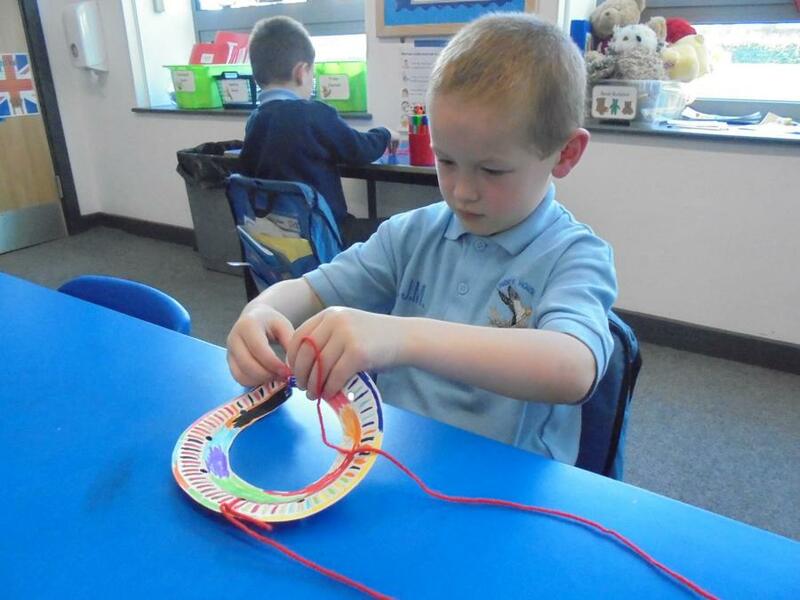 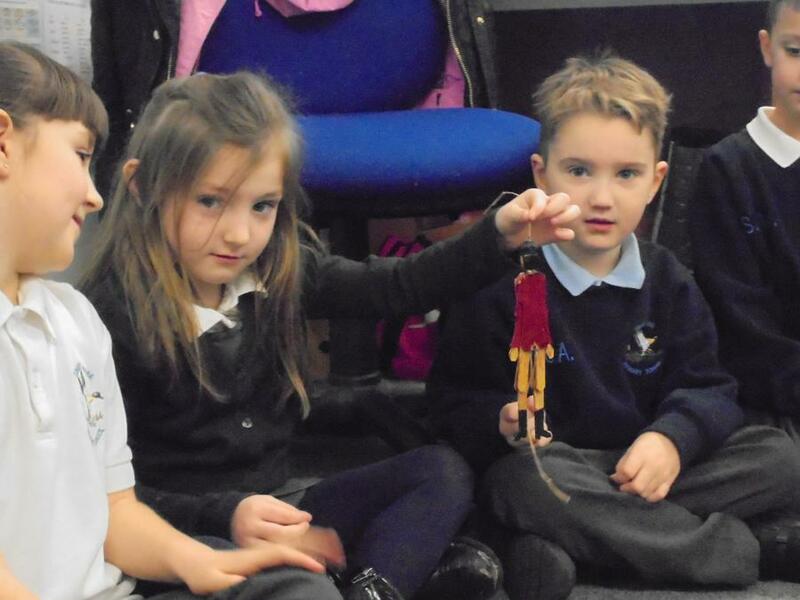 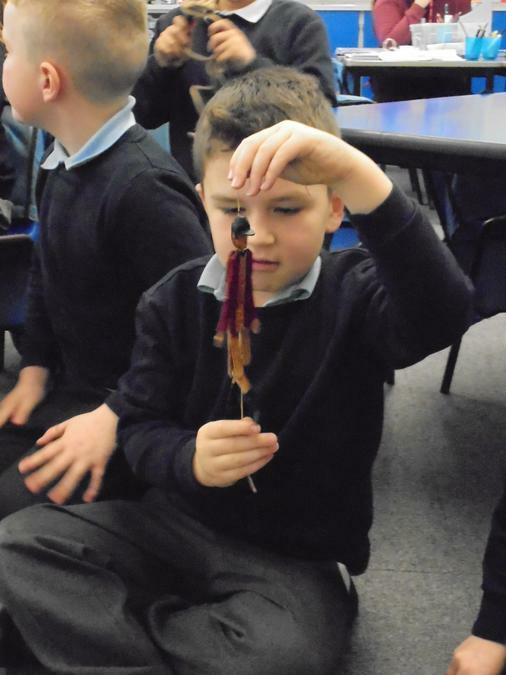 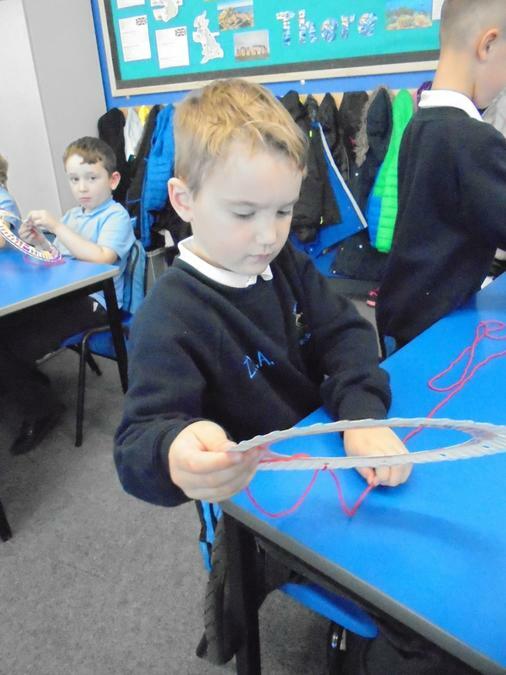 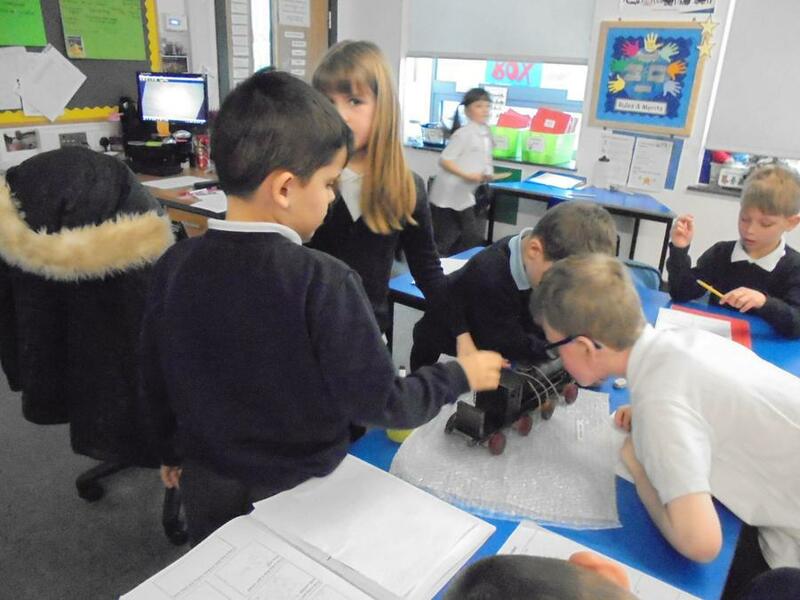 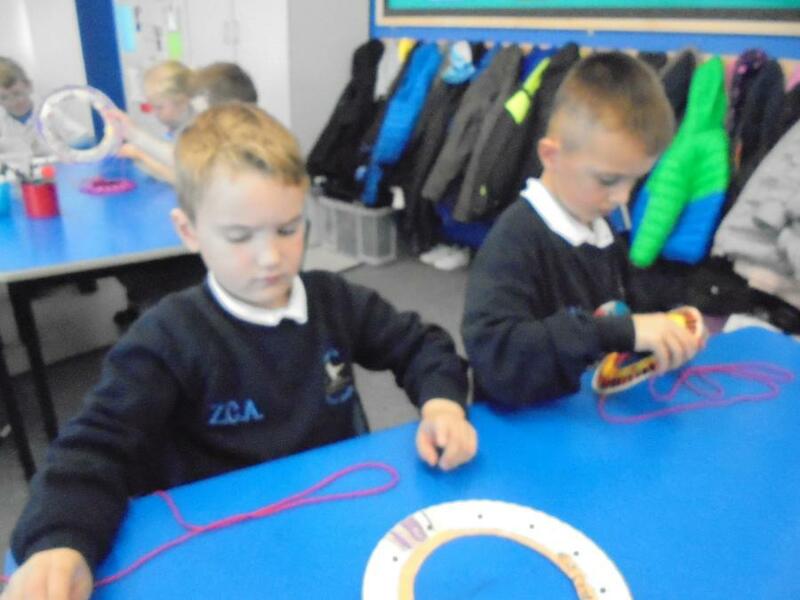 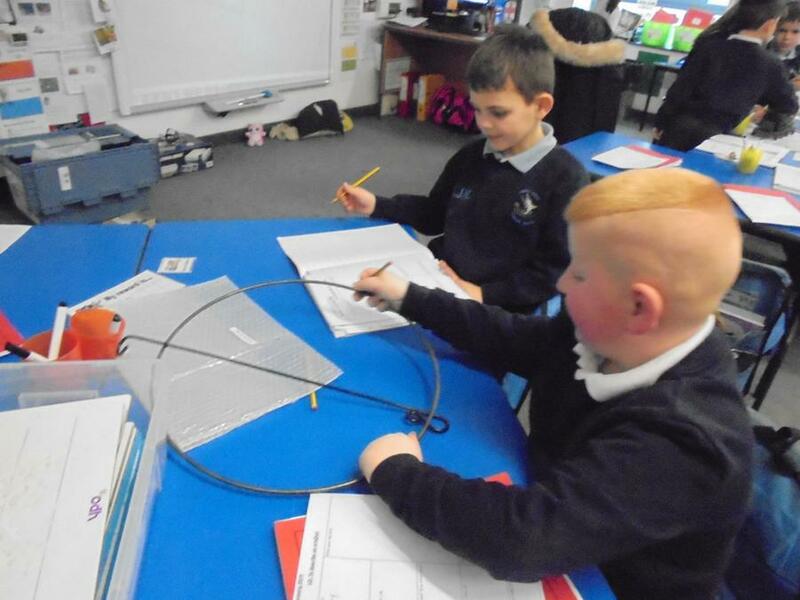 We have enjoyed looking at all our toys and comparing them to olden day toys. 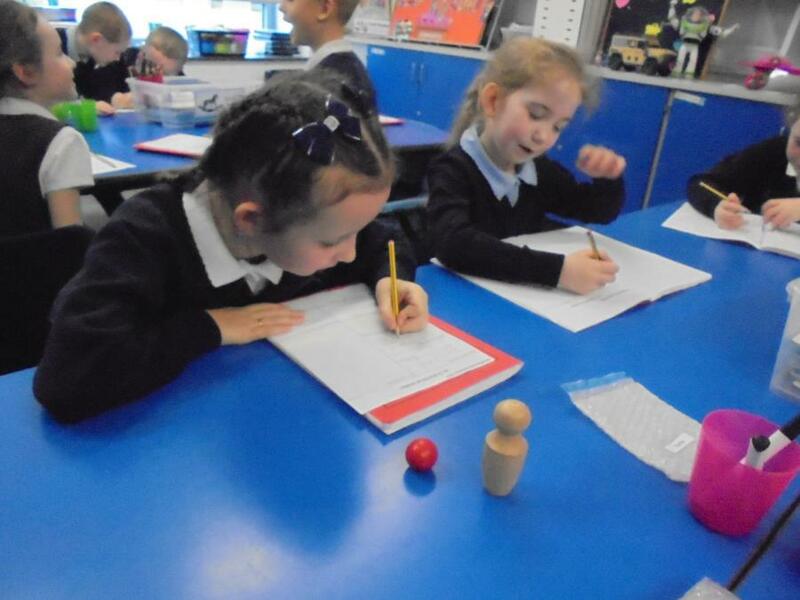 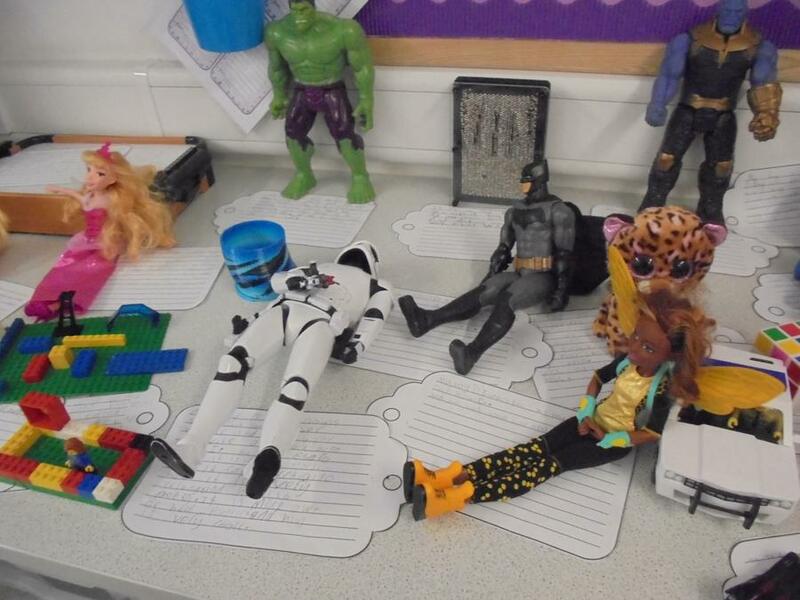 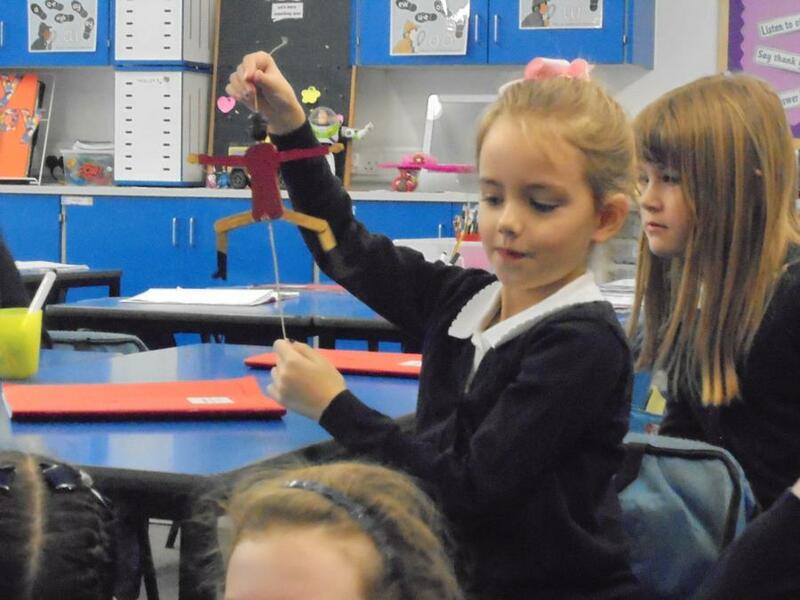 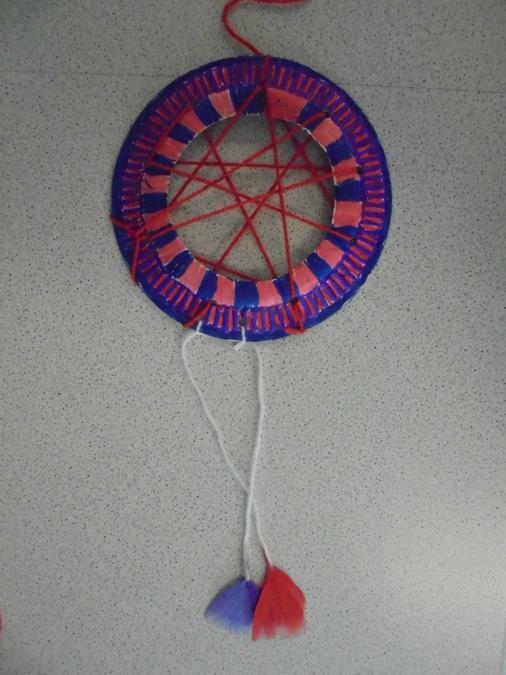 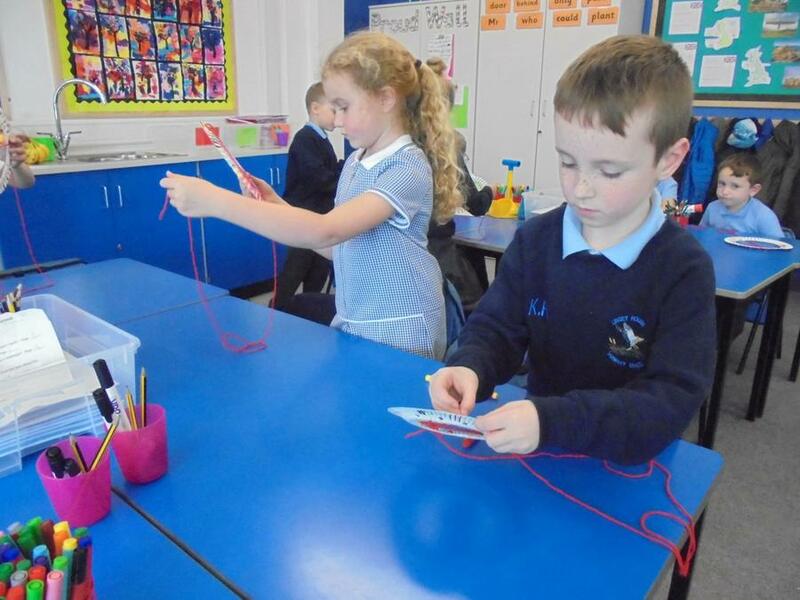 We have sent letters to teachers and asked our grown-ups about the toys they played with when they were little. 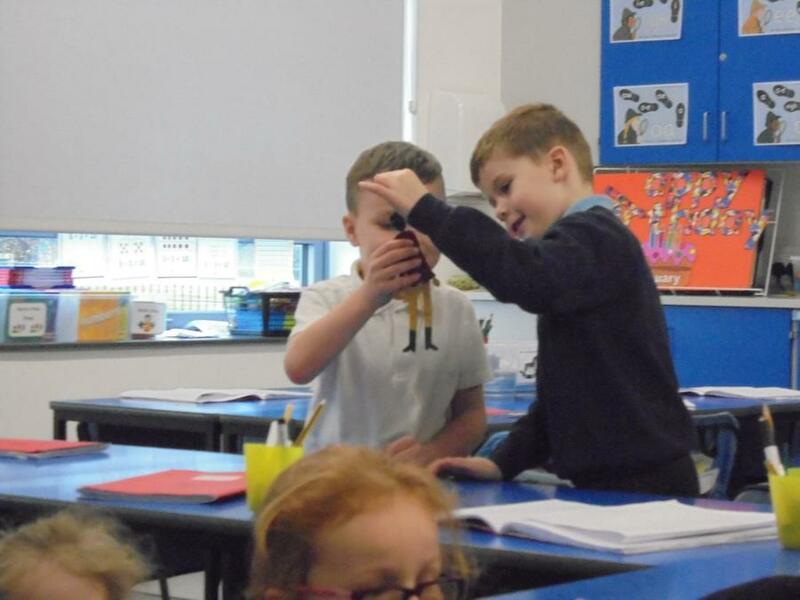 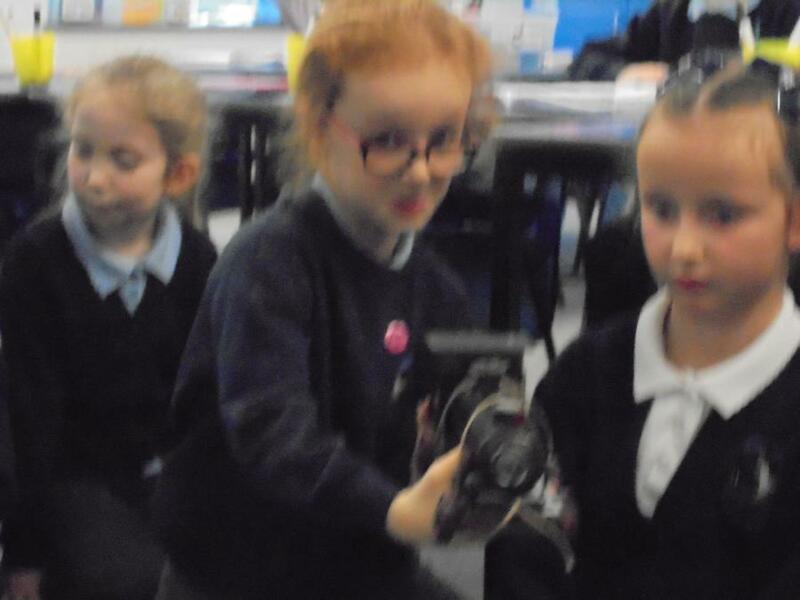 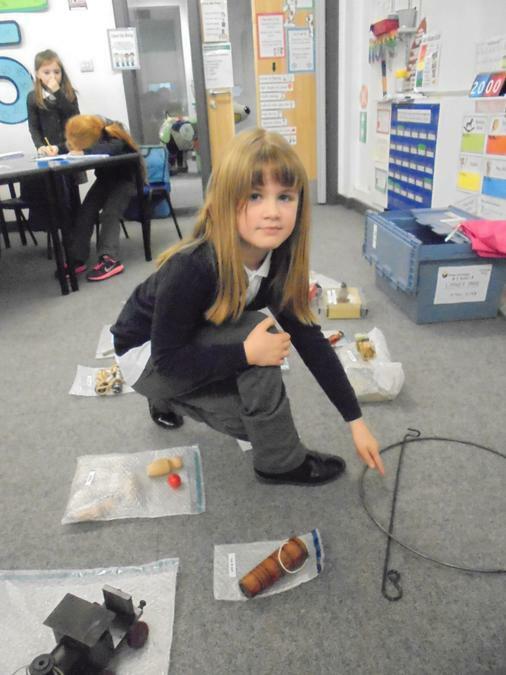 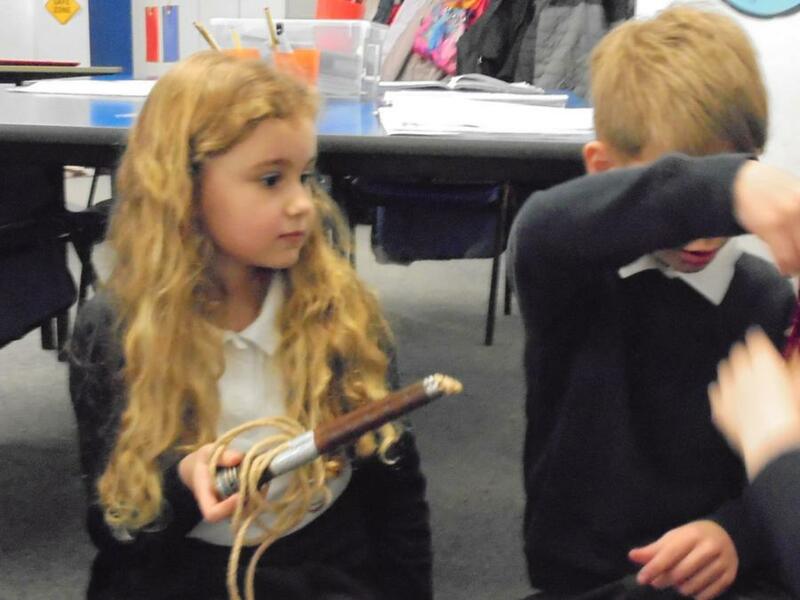 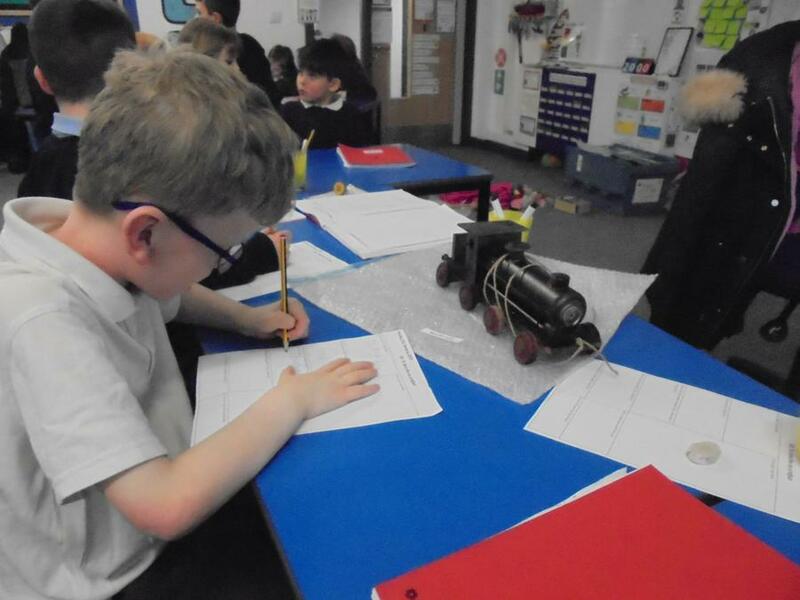 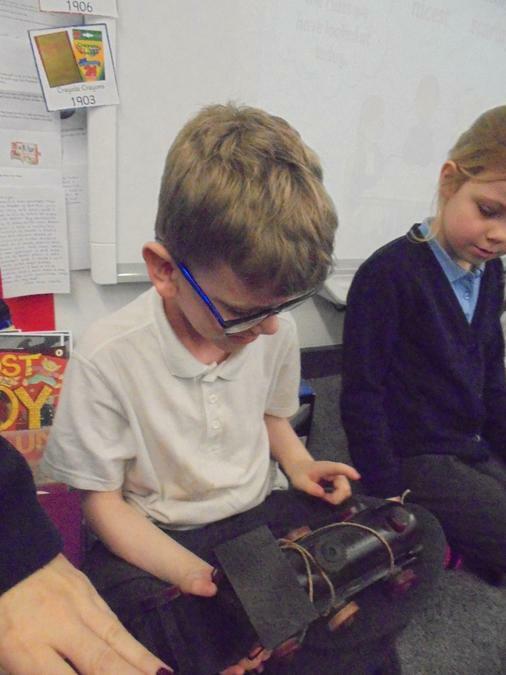 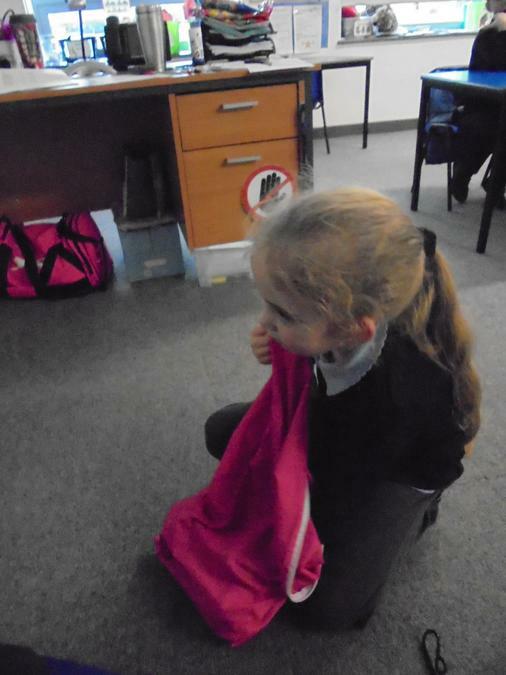 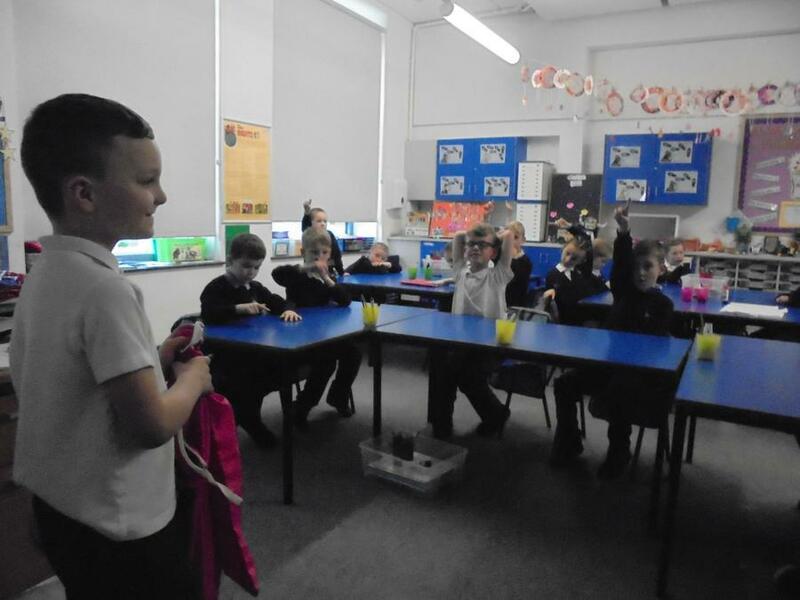 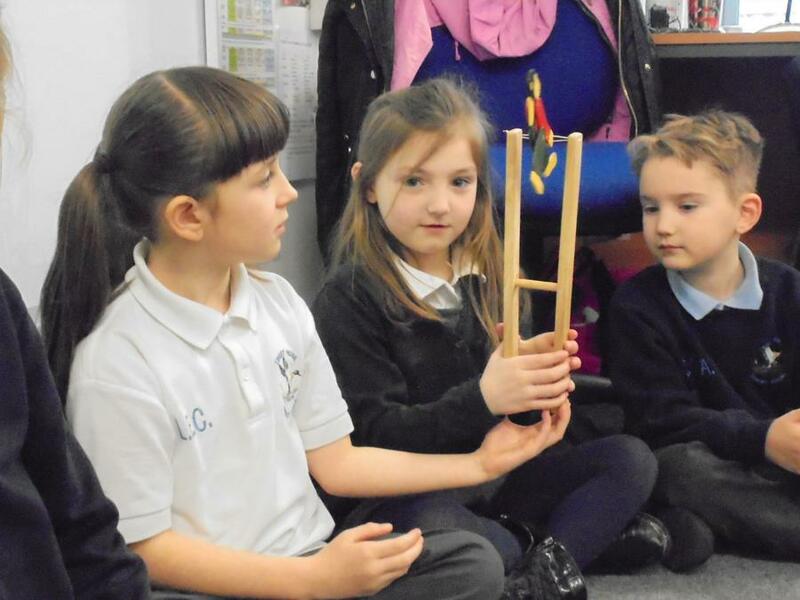 Miss Brown brought in a toy box from the Discovery Museum and we have been finding out about Victorian toys. 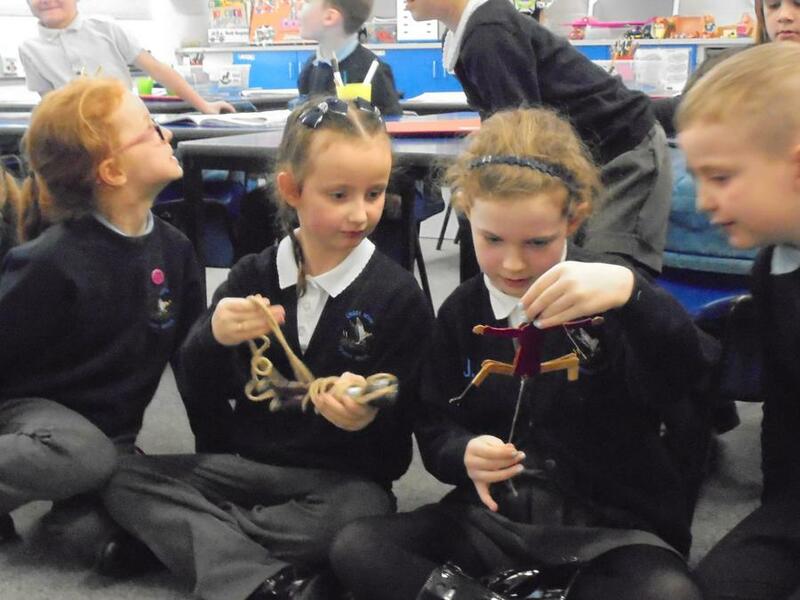 They are very different to the toys we play with now! 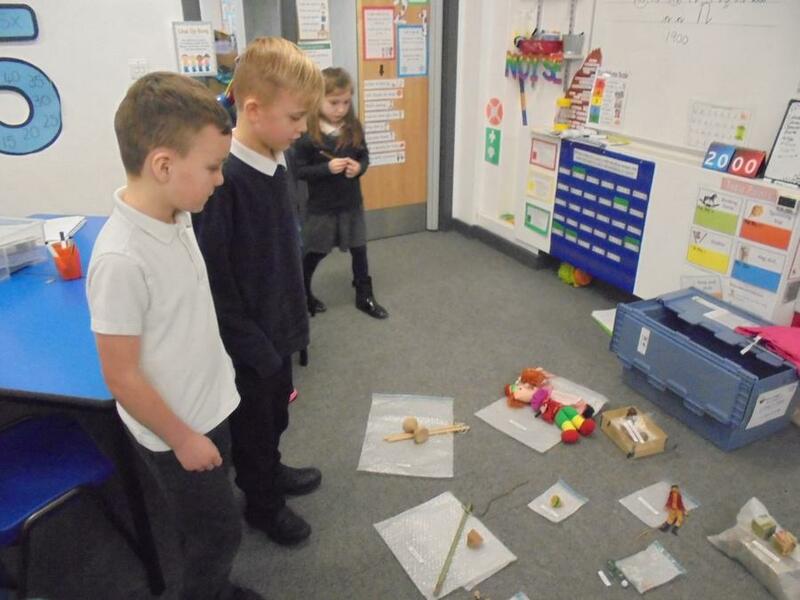 We were shocked to see that some of the toys are still played with now. 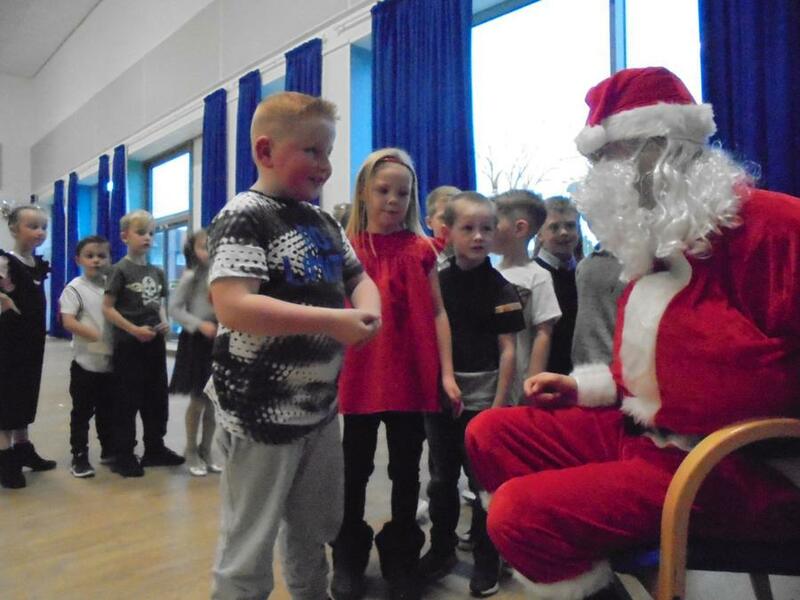 Uh Oh, look who's back! 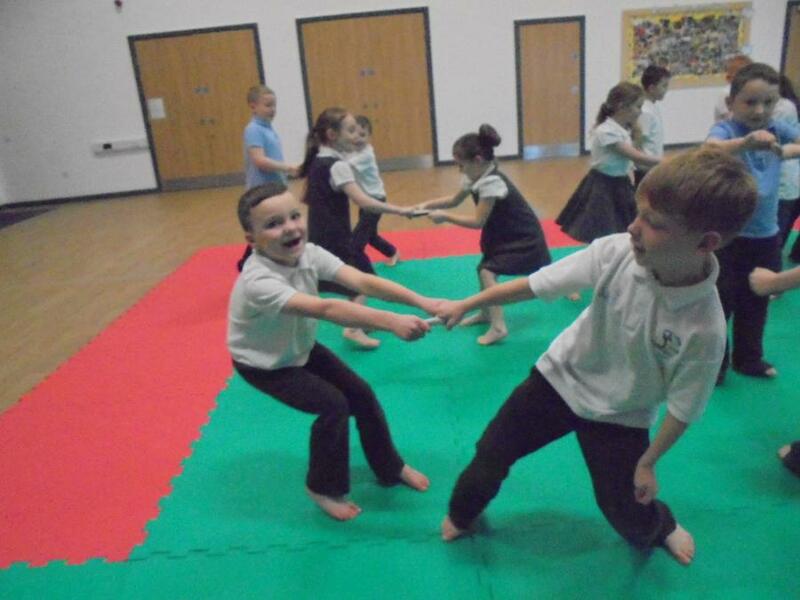 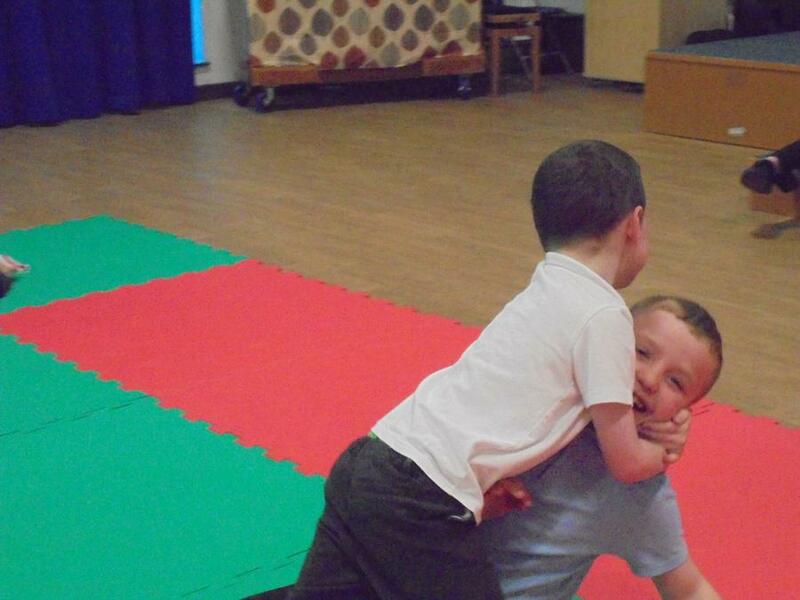 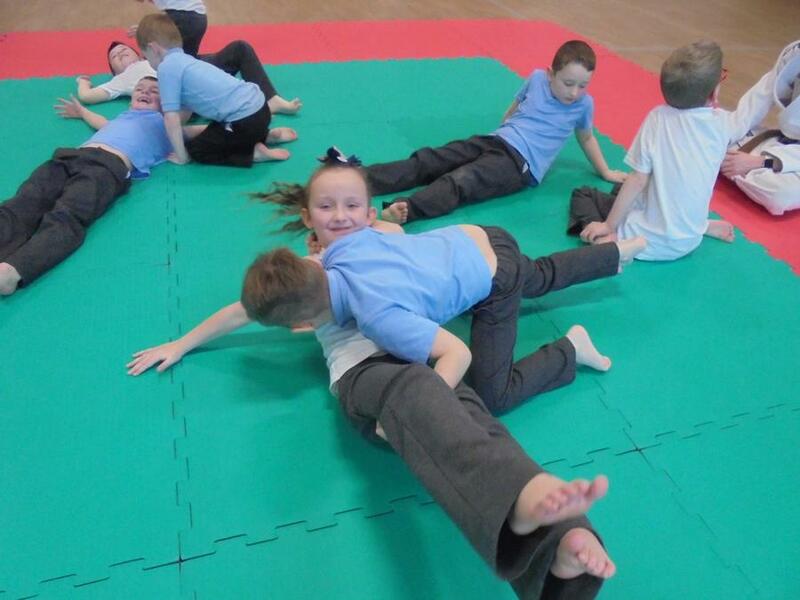 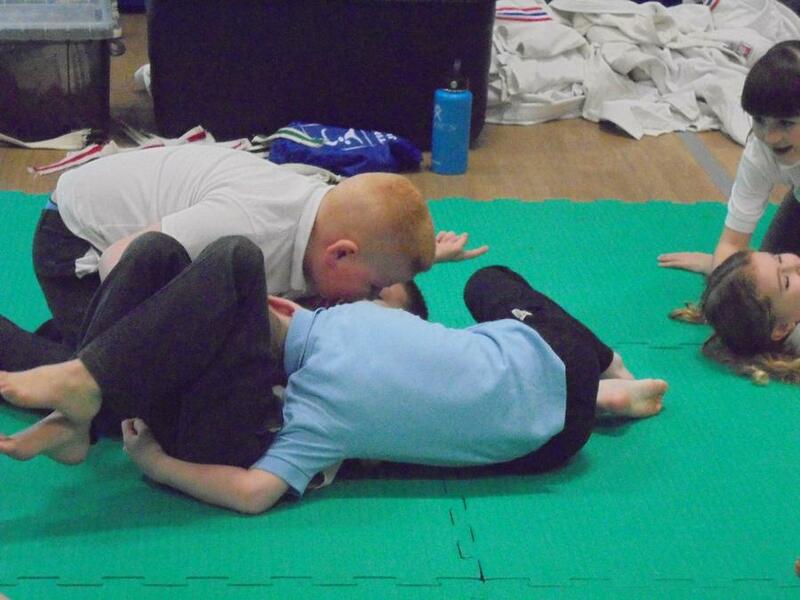 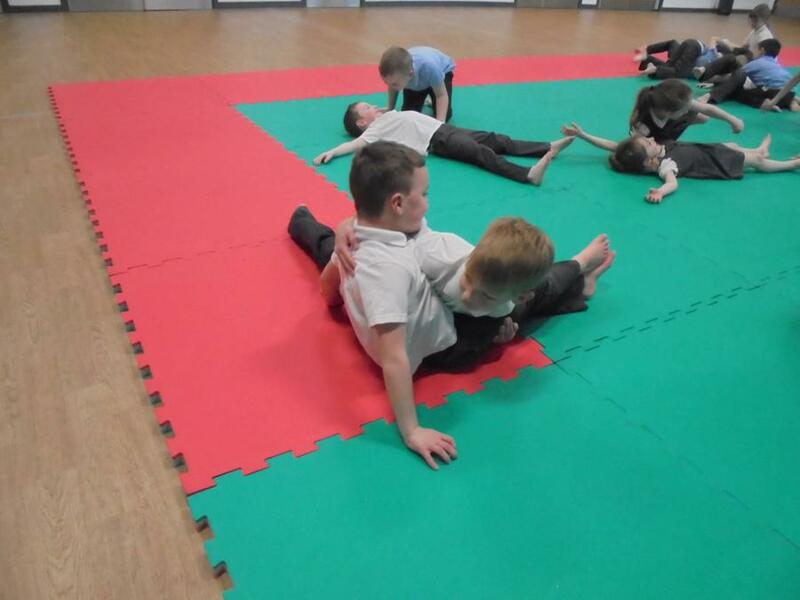 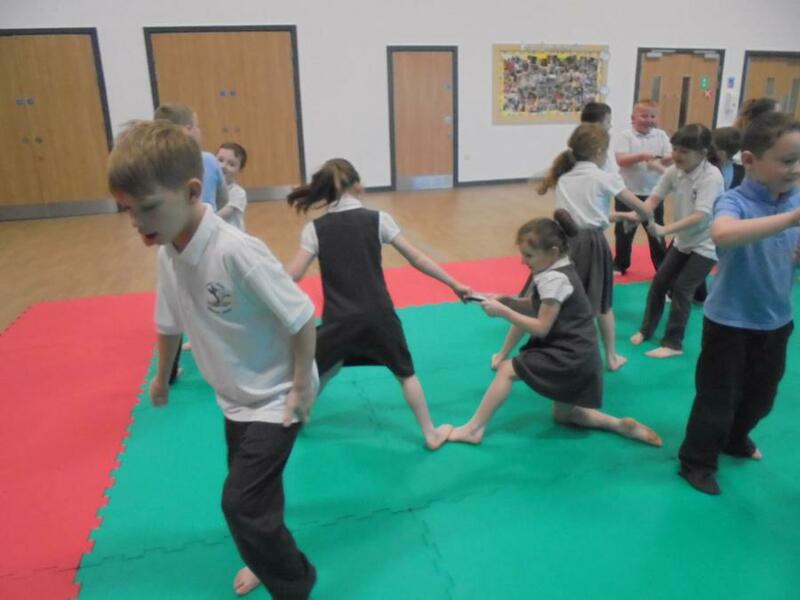 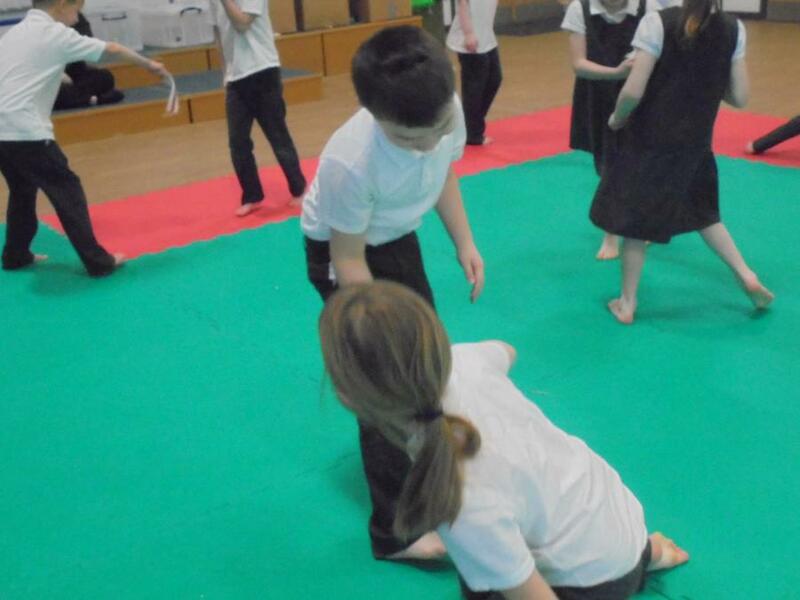 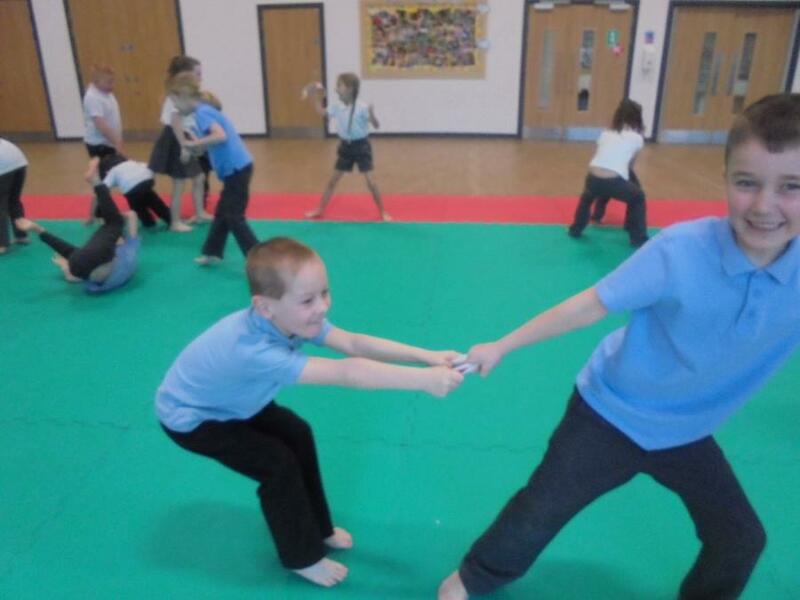 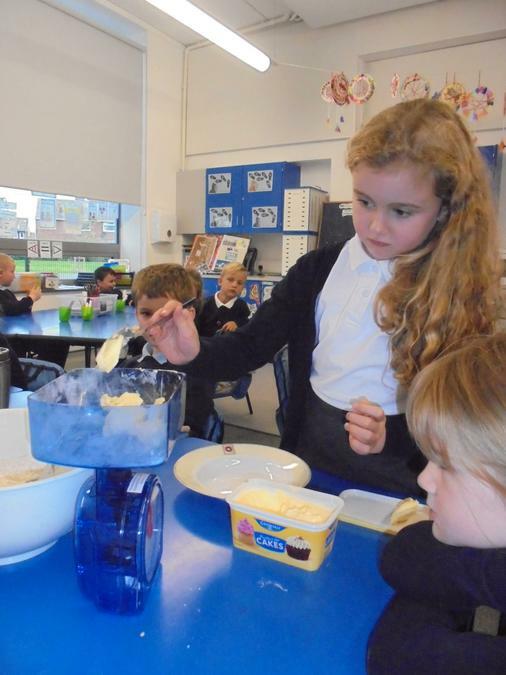 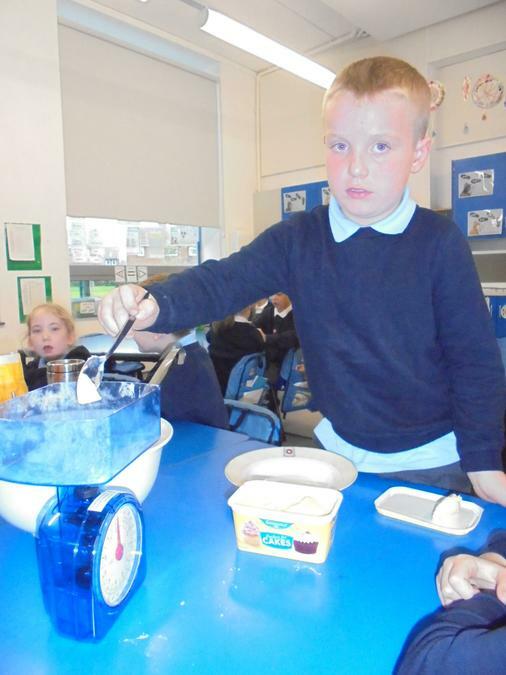 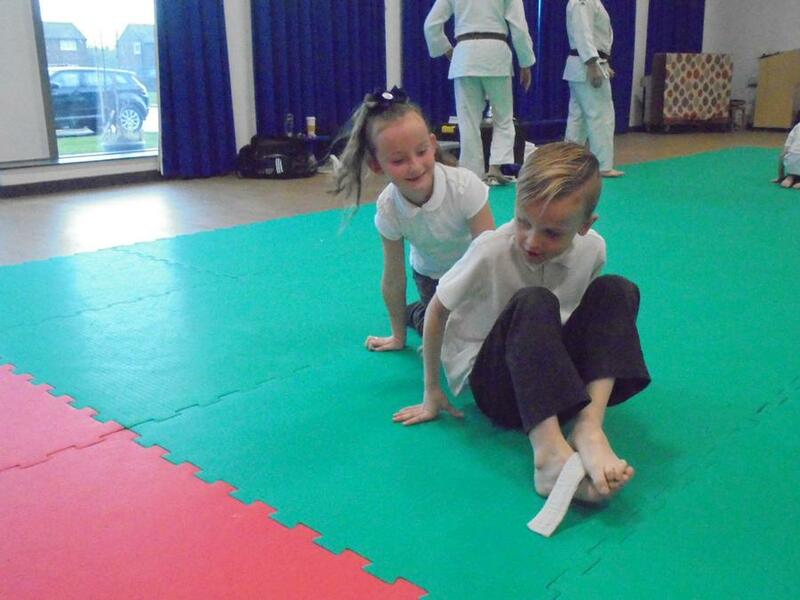 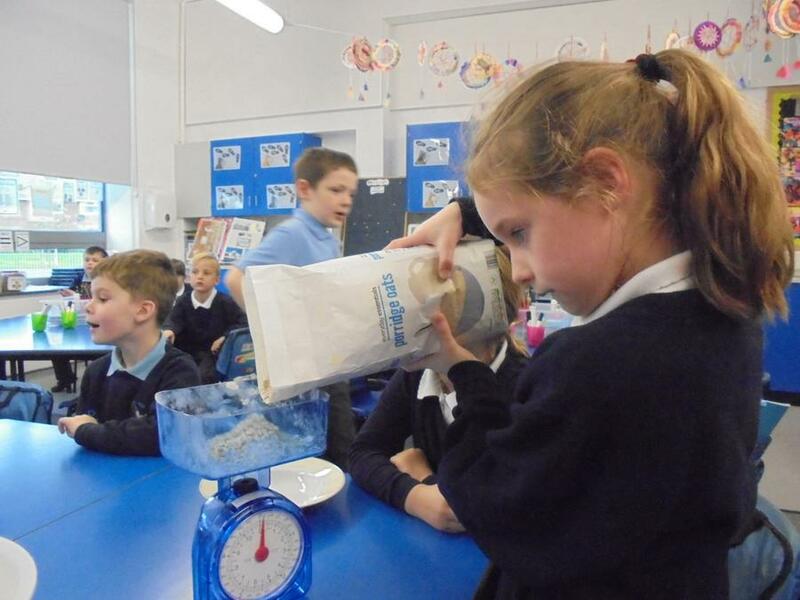 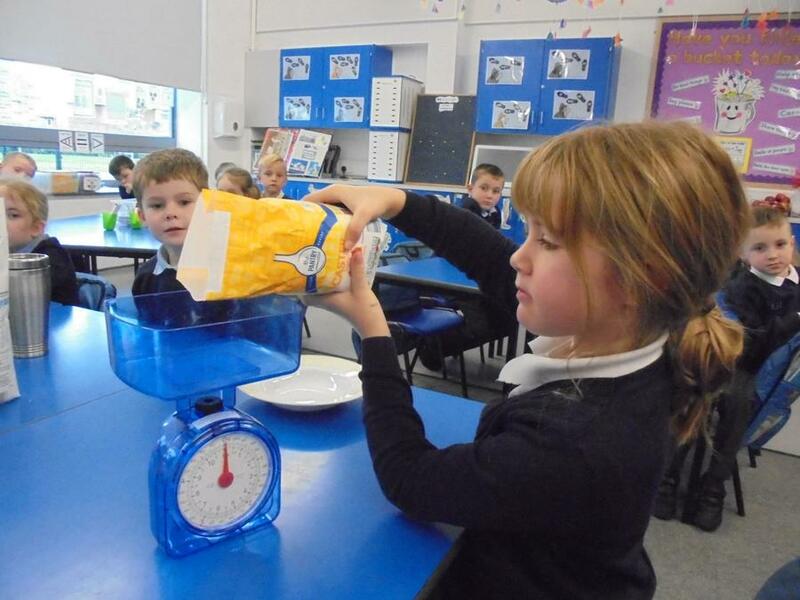 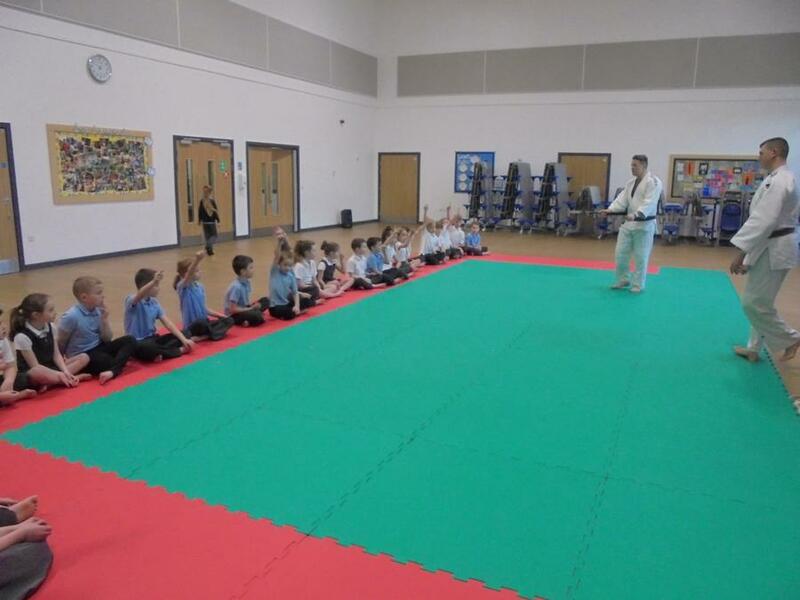 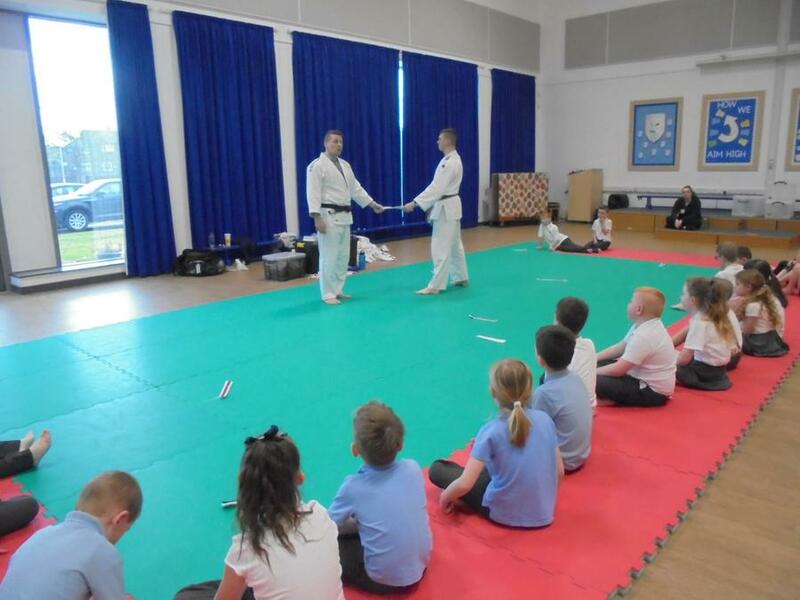 We are a team and we have been trying to work sensibly with our partners. 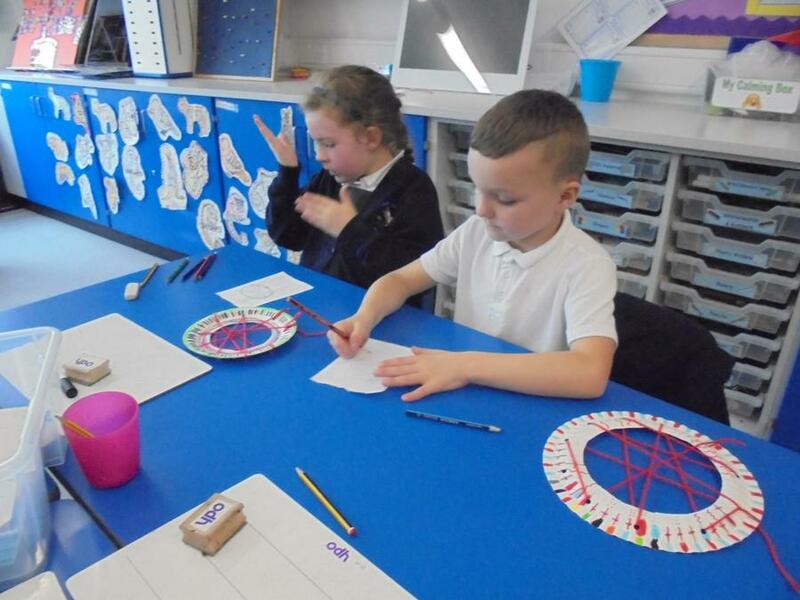 Autumn firework filled skies look like shimmering stars. 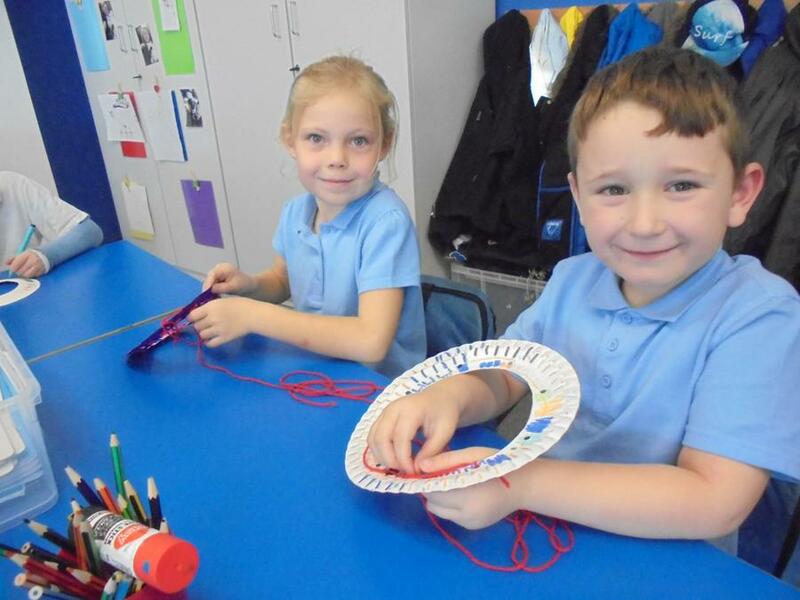 Autumn feels cosy like my bed when I wear my hat, scarf and gloves. 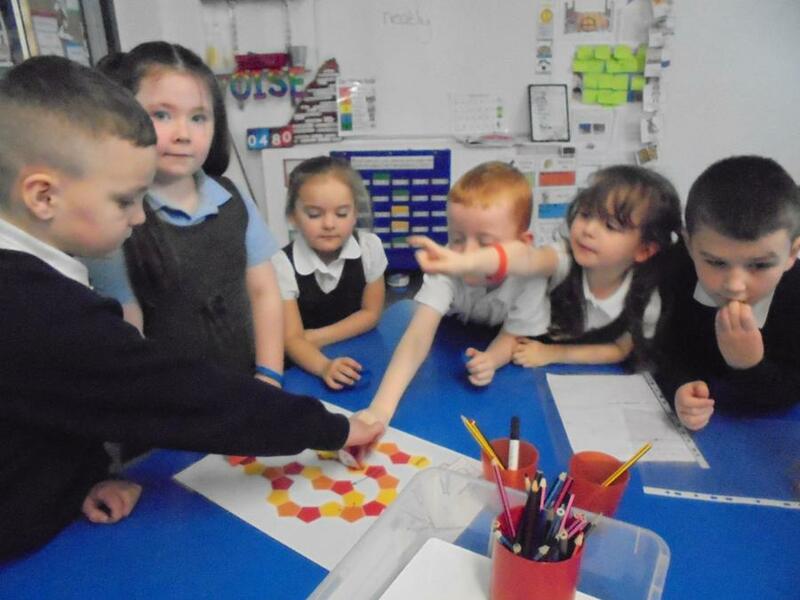 Autumn reminds me of popping, whizzing fireworks. 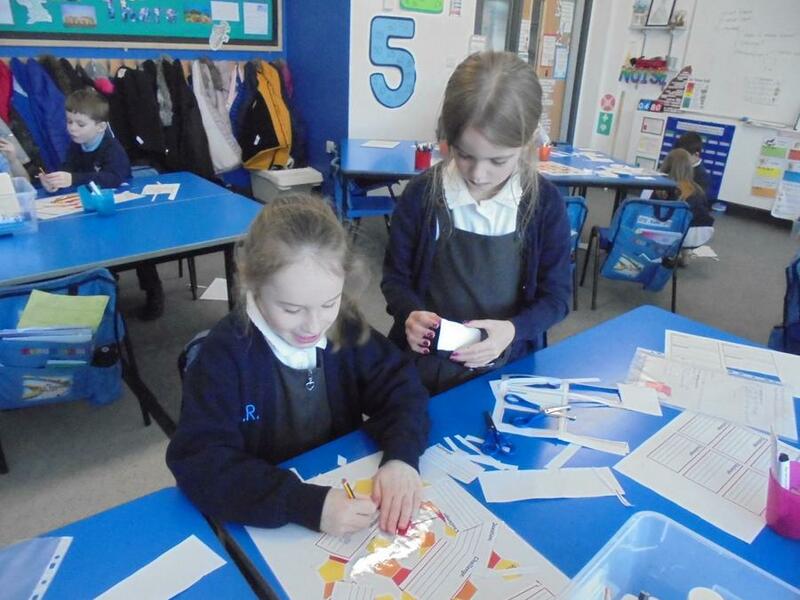 Autumn looks like crunchy leaves falling down from the trees. 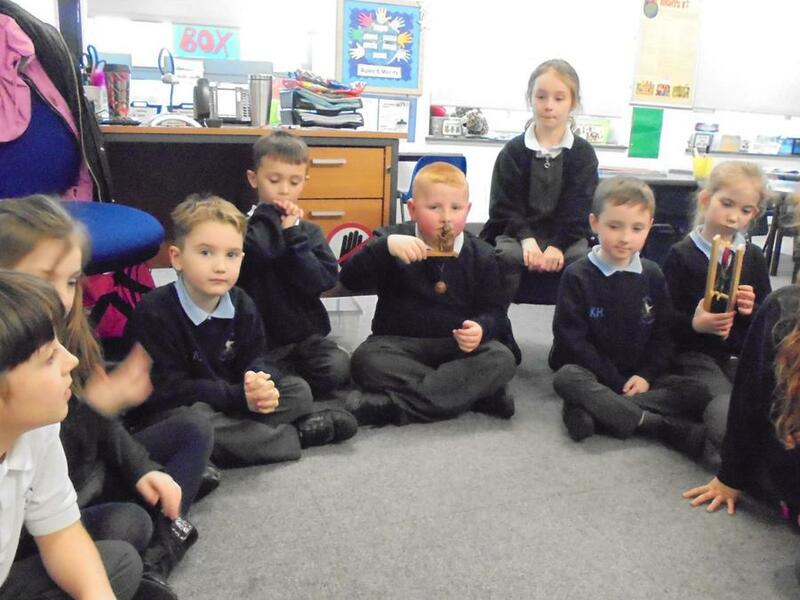 Autumn is brown shiny conkers lying beside the pond. 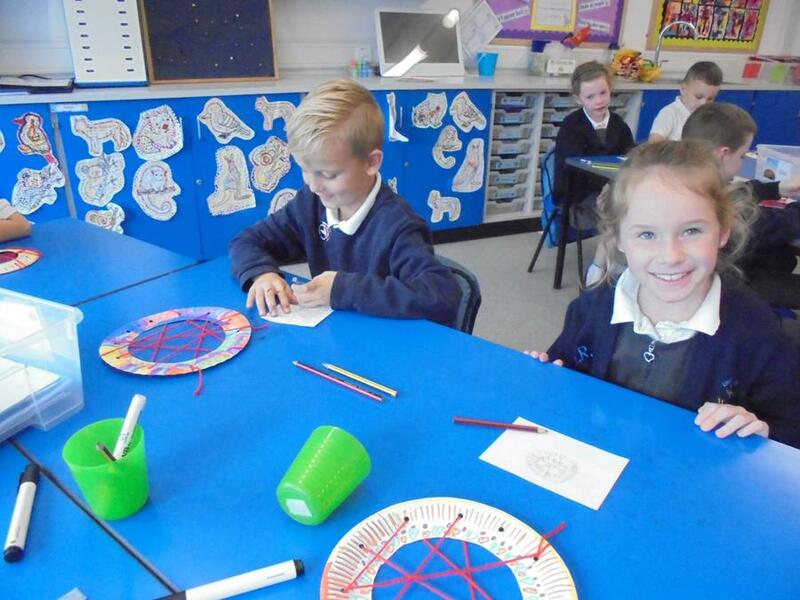 Autumn feels like a crisp cold wind blowing on my face. 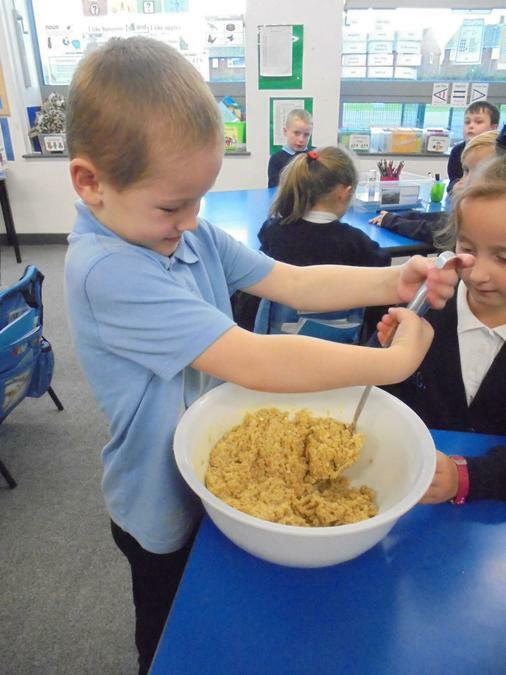 Autumn tastes like yummy hot chocolate and my mum's Sunday dinner. 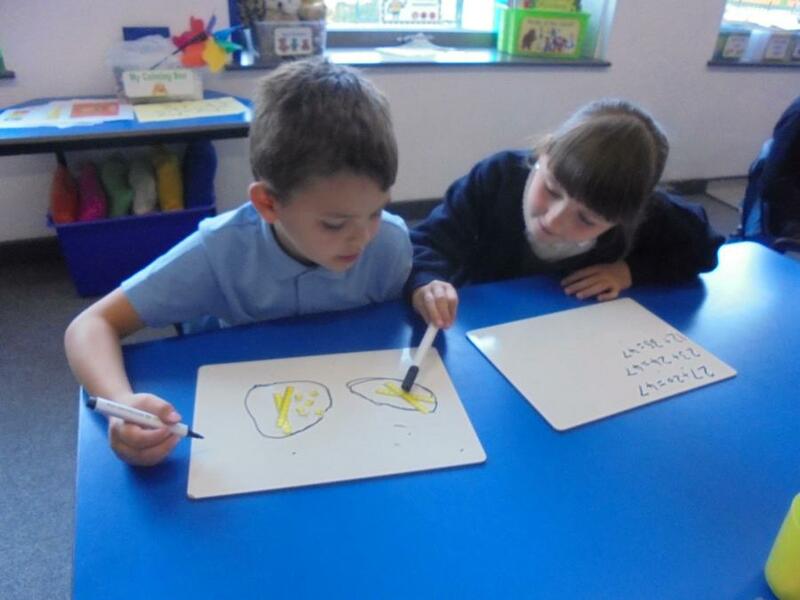 Autumn looks spooky like pumpkins filled with light and shadows. 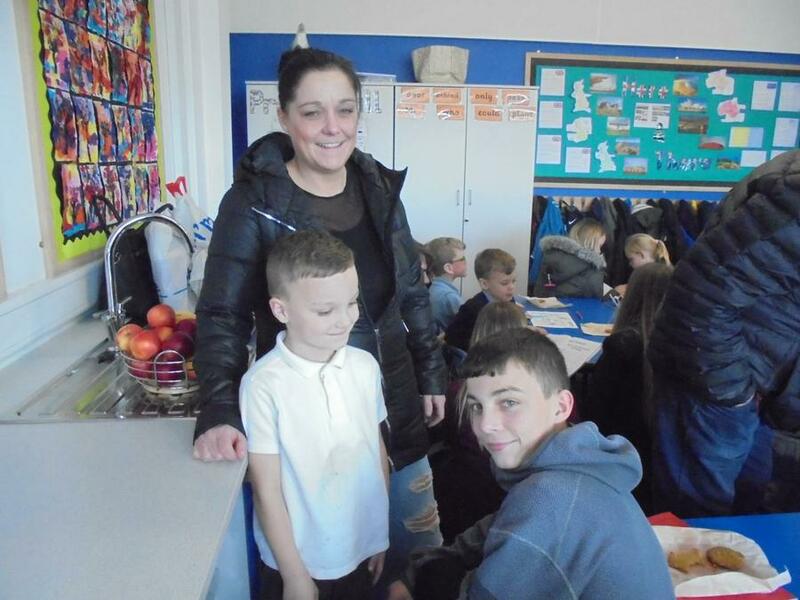 Autumn is happy times as children go trick or treating. 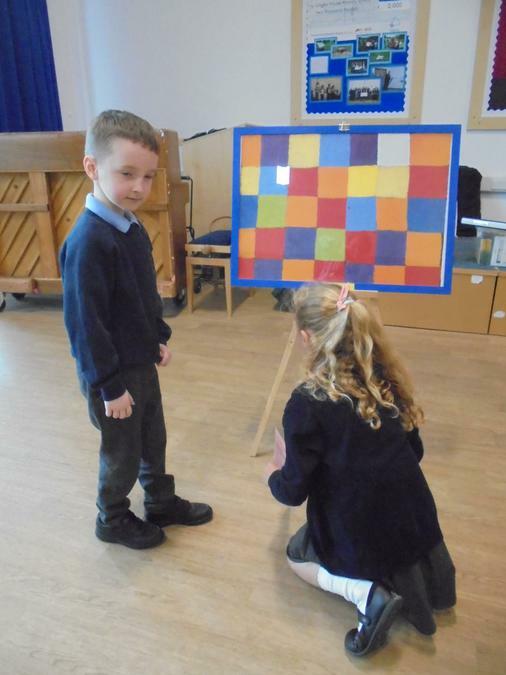 Autumn looks like a beautiful, colourful blanket full of shiny conkers and leaves. 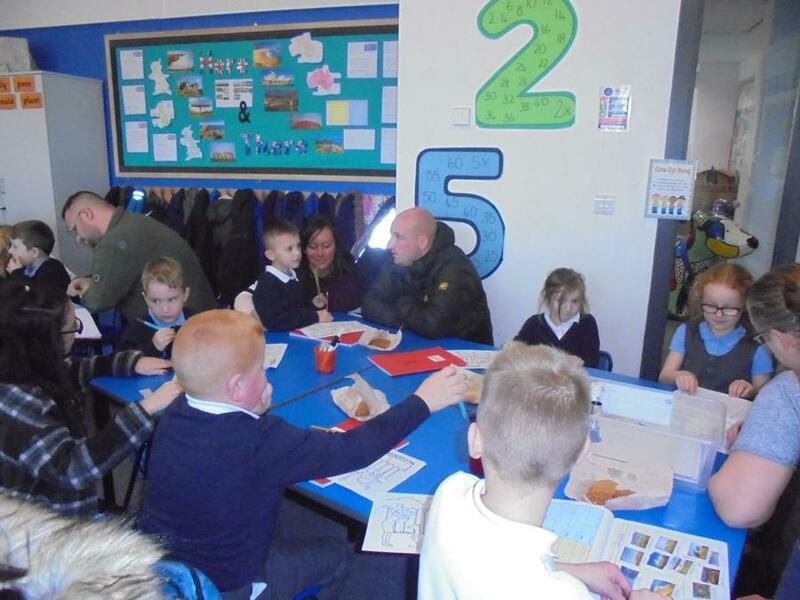 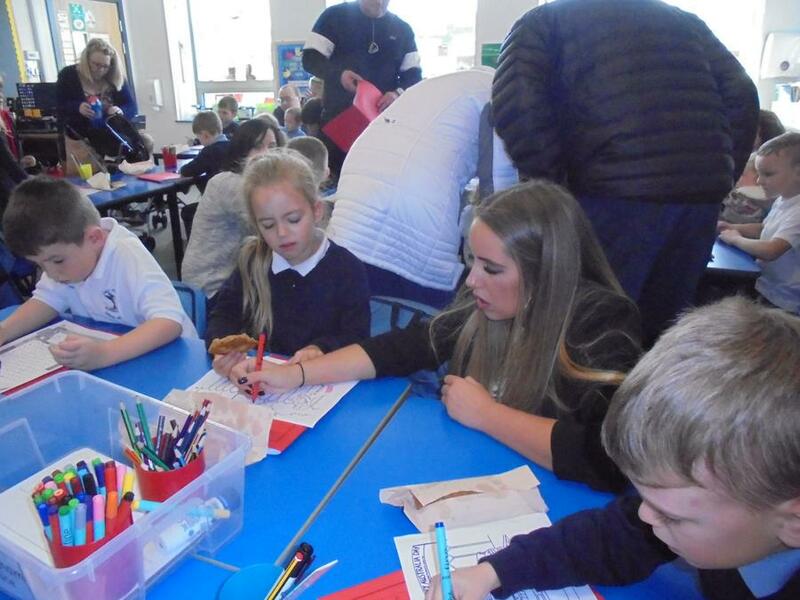 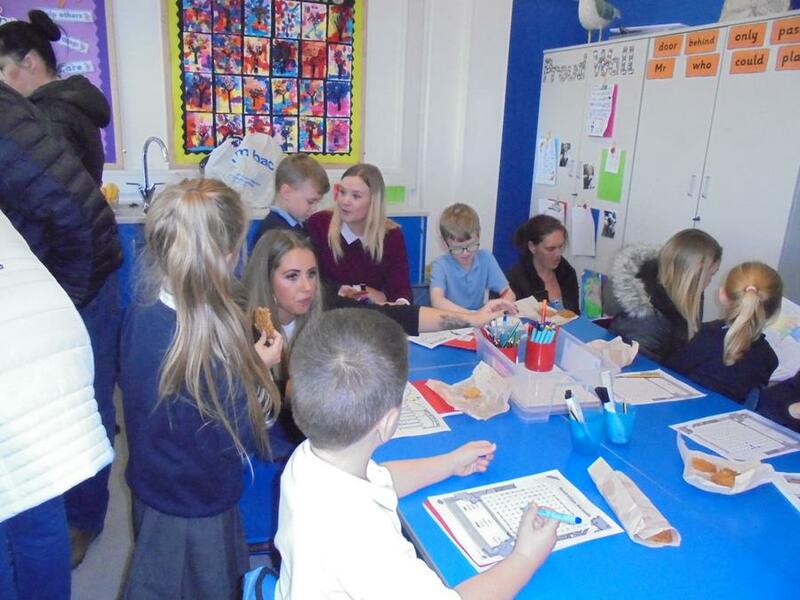 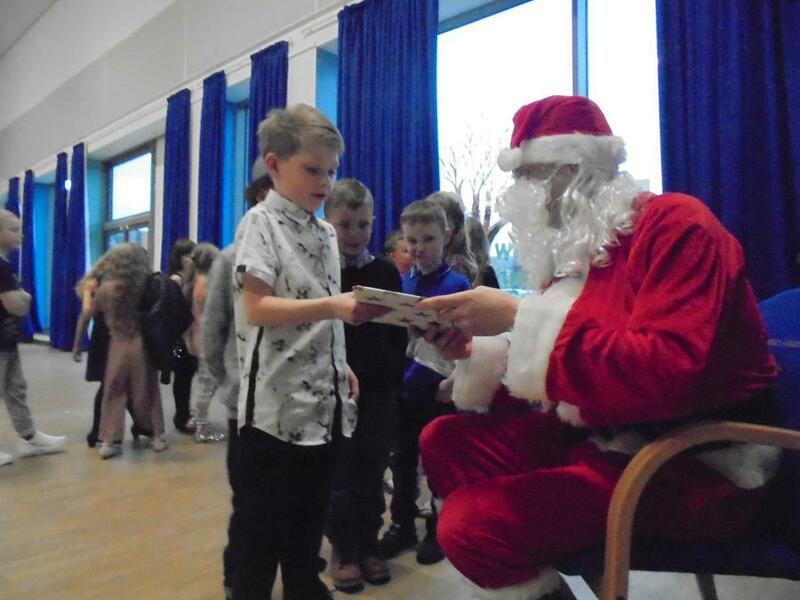 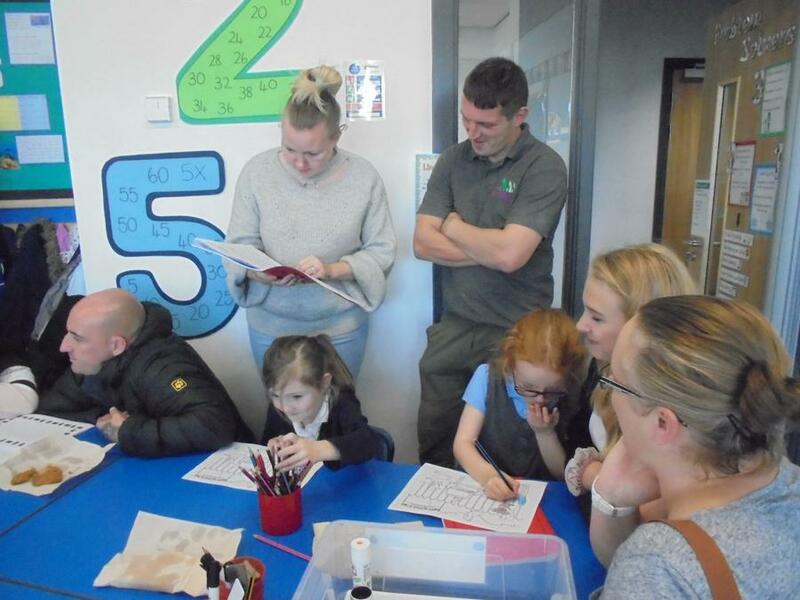 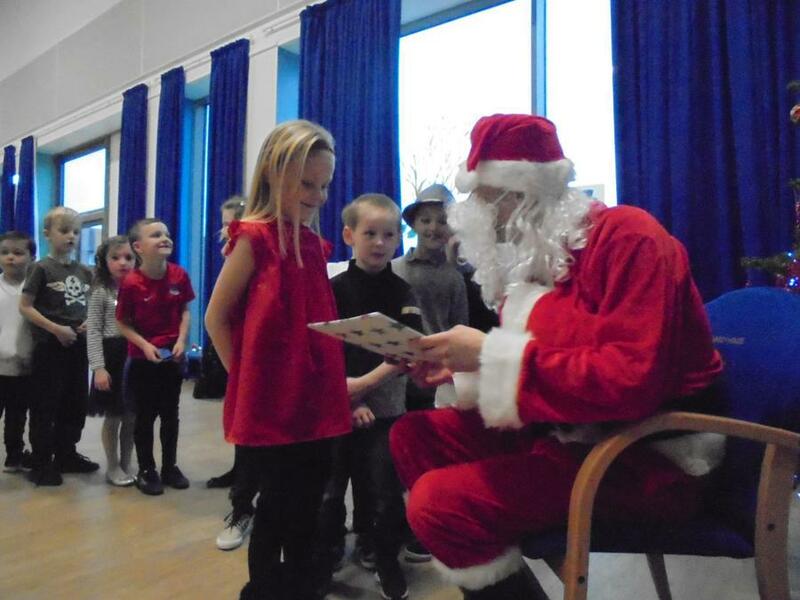 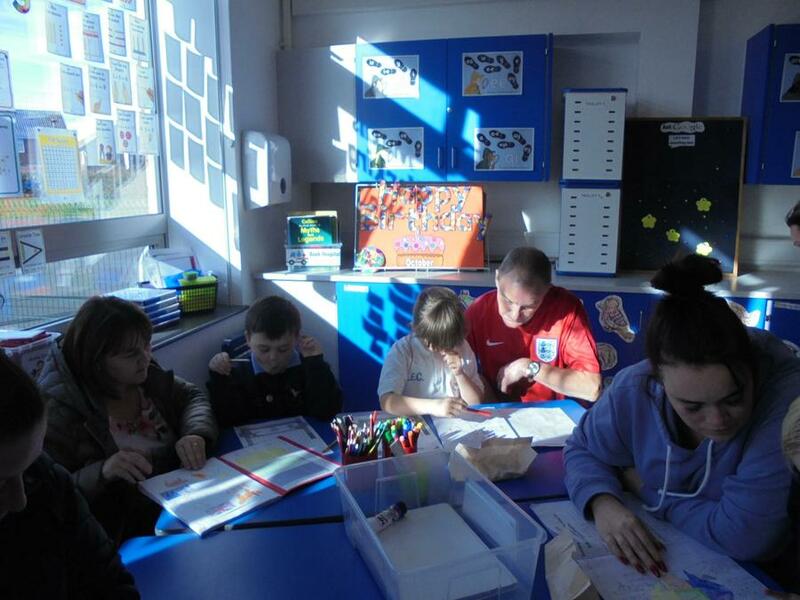 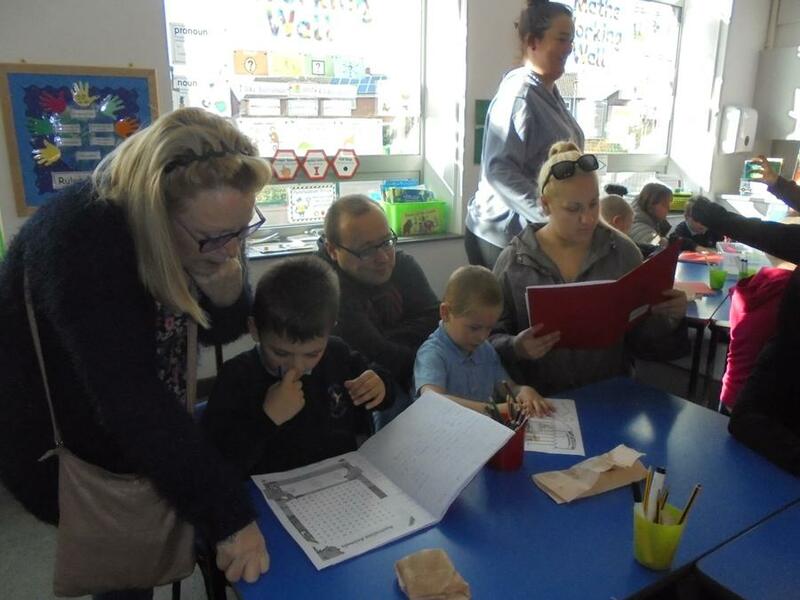 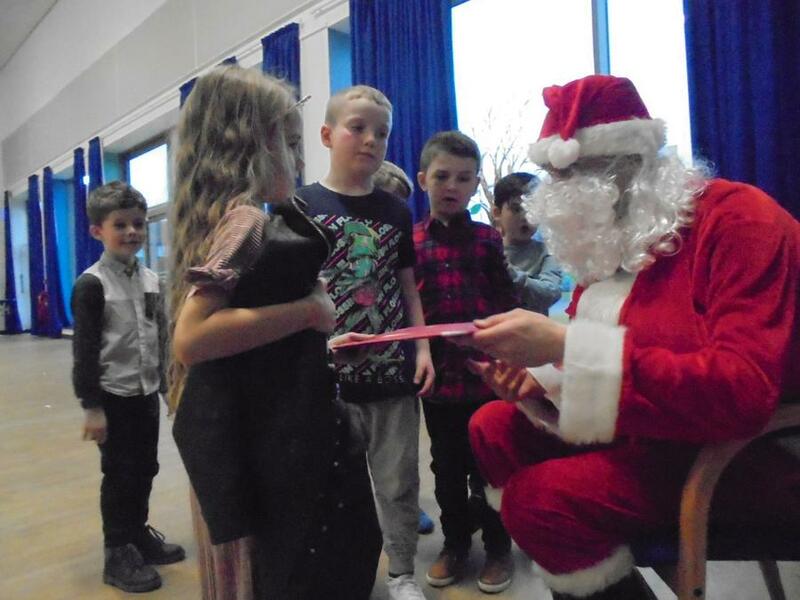 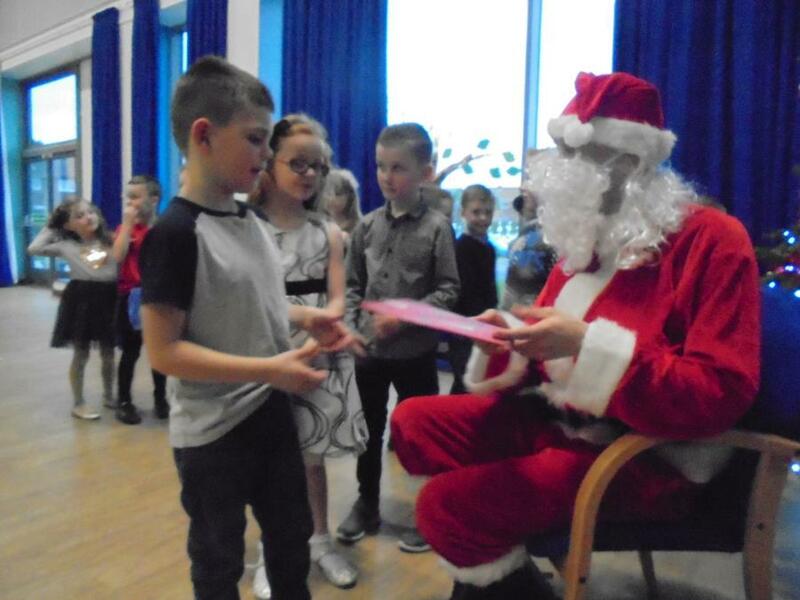 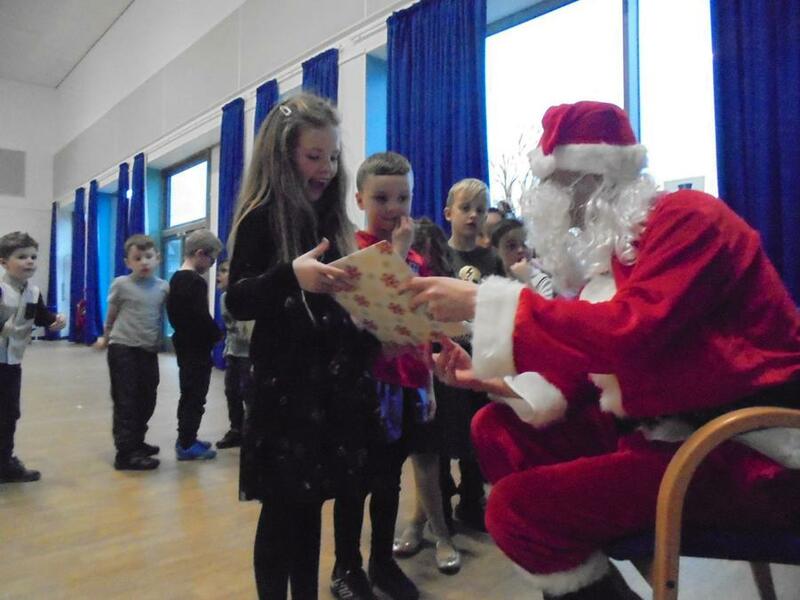 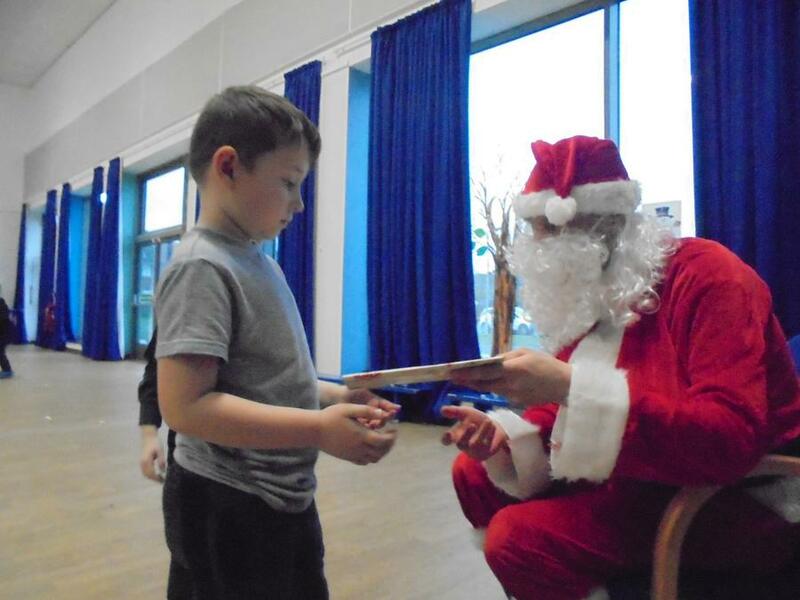 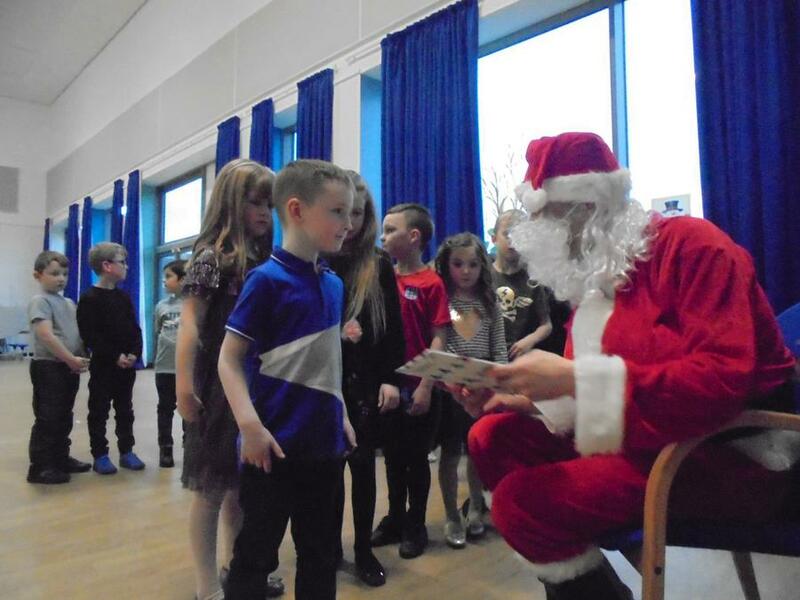 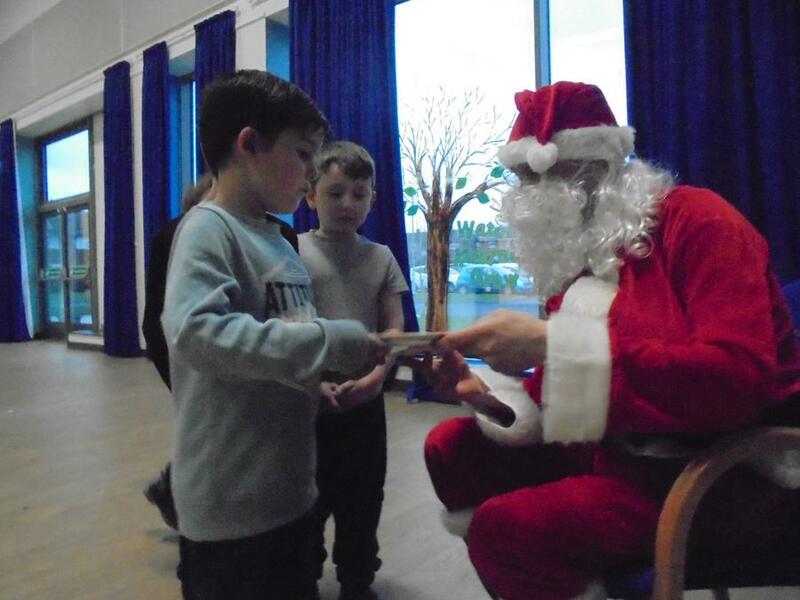 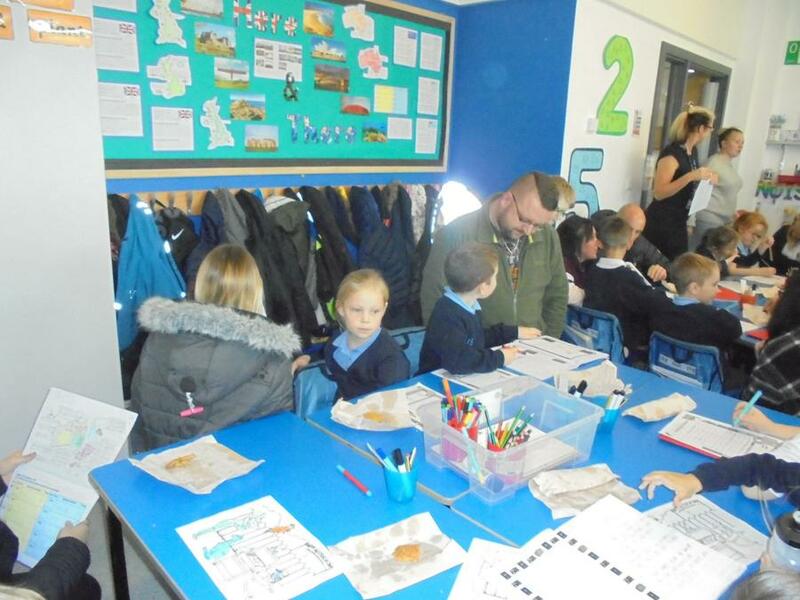 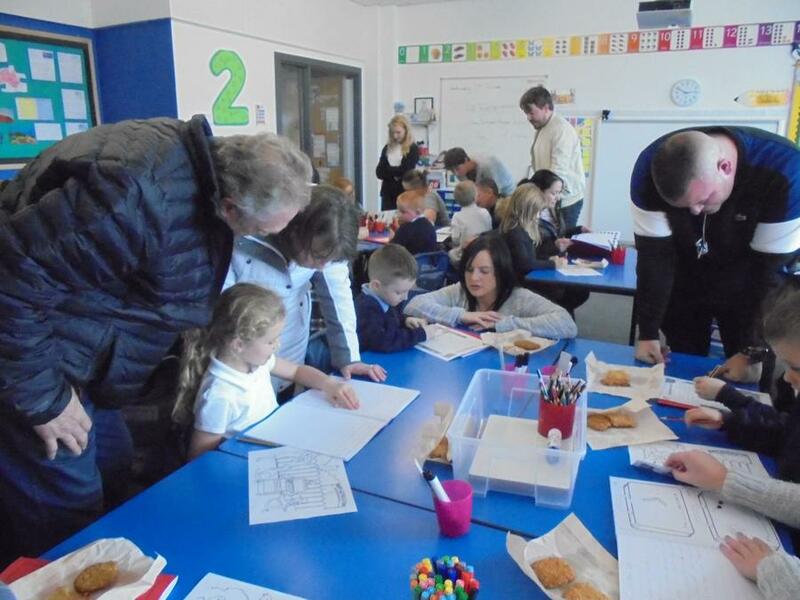 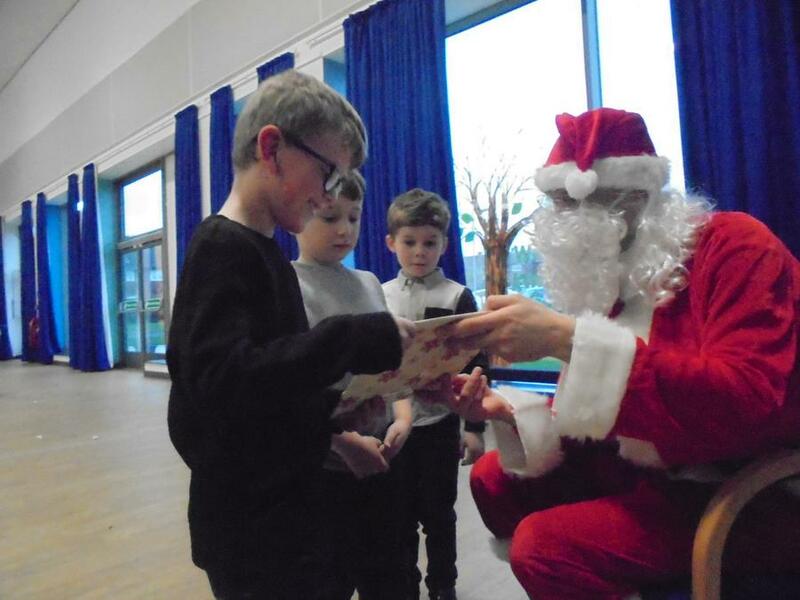 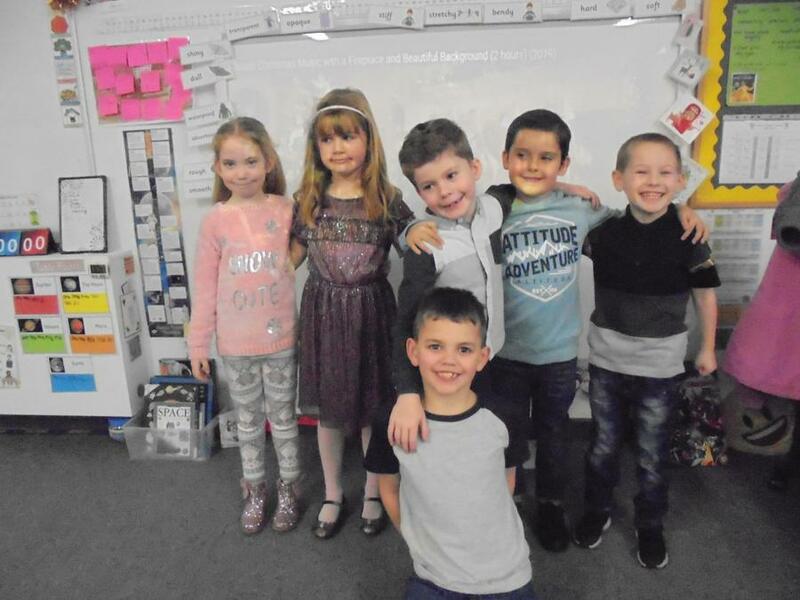 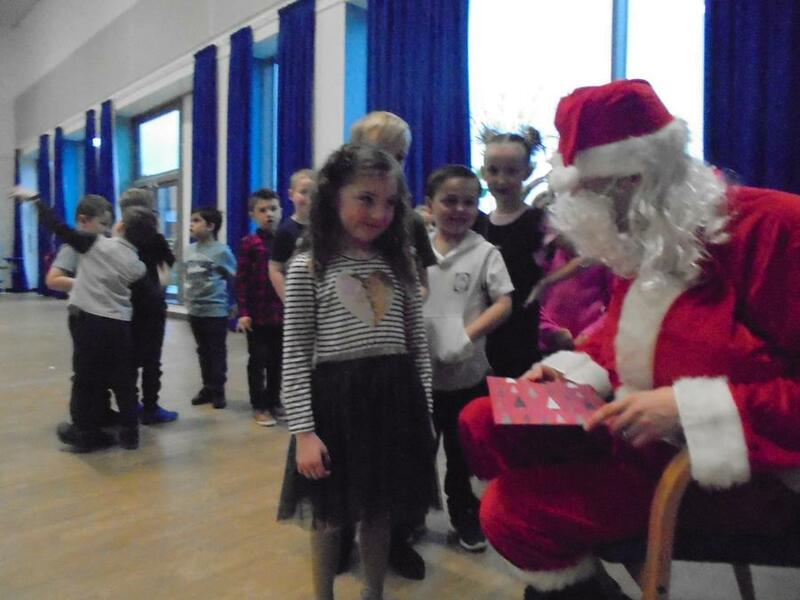 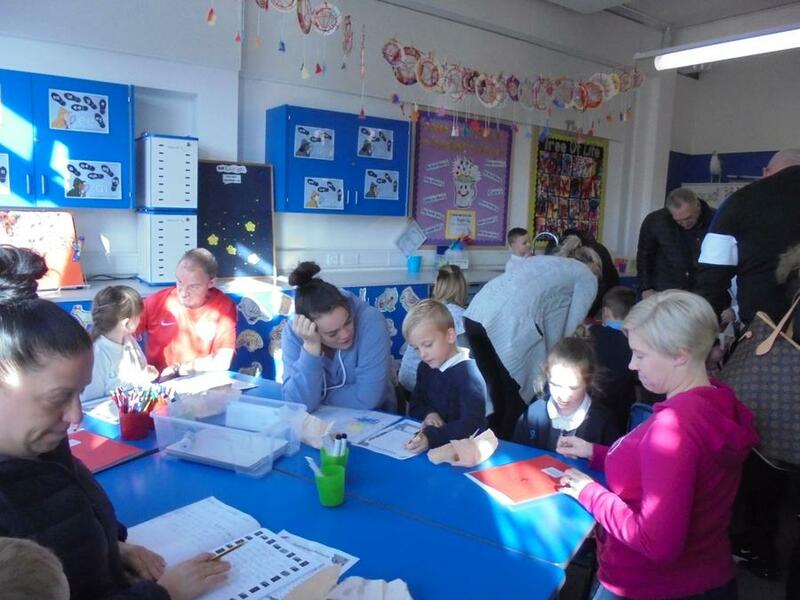 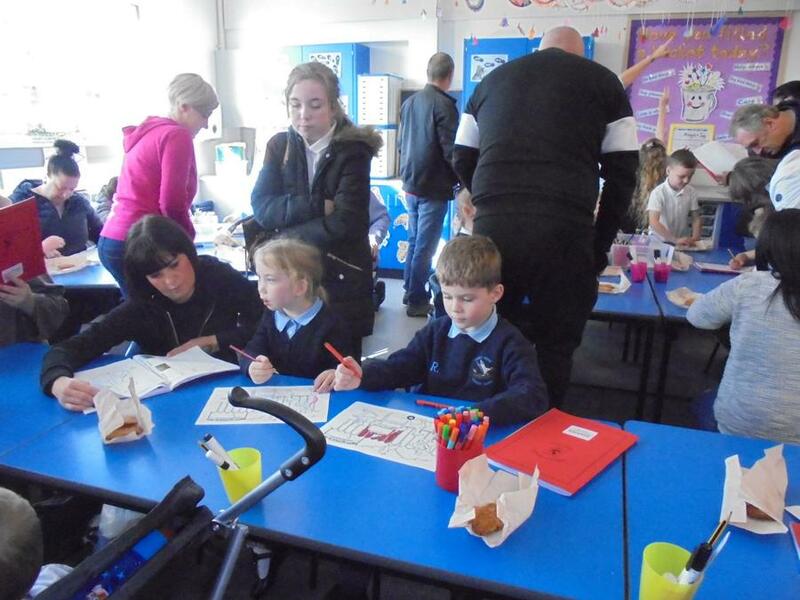 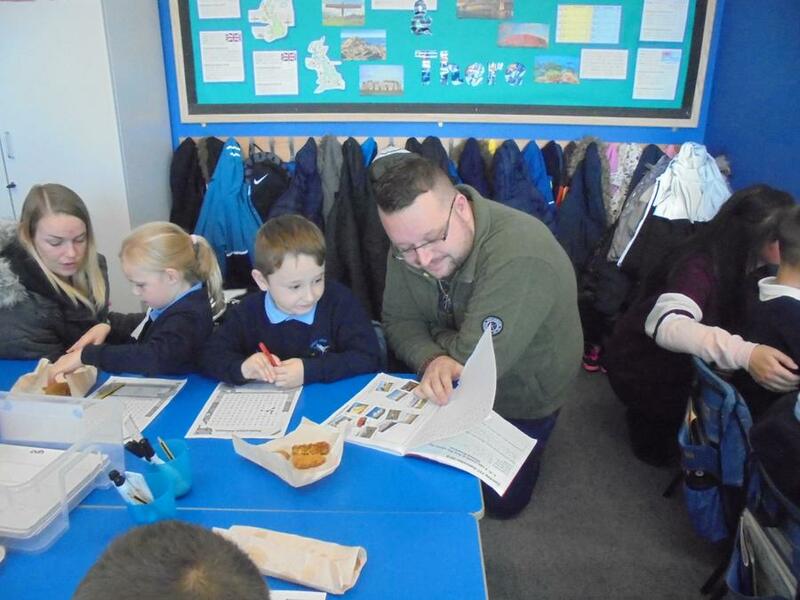 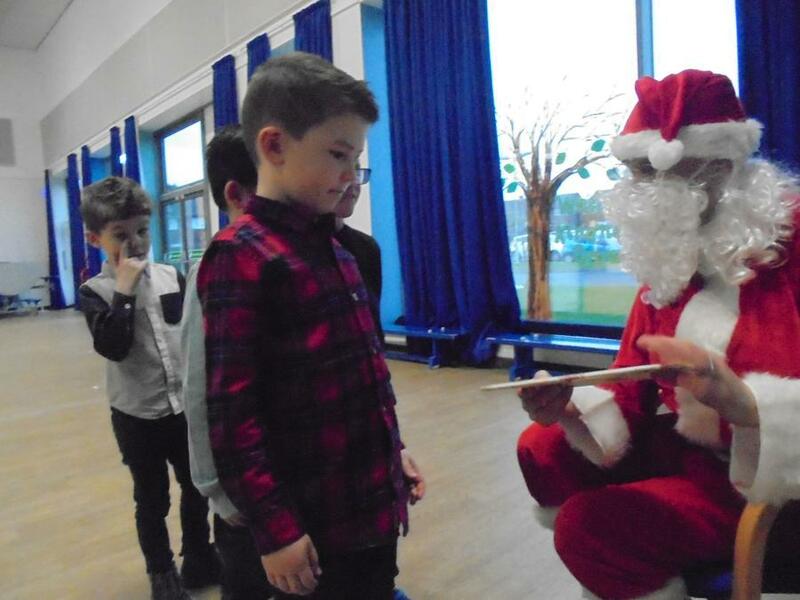 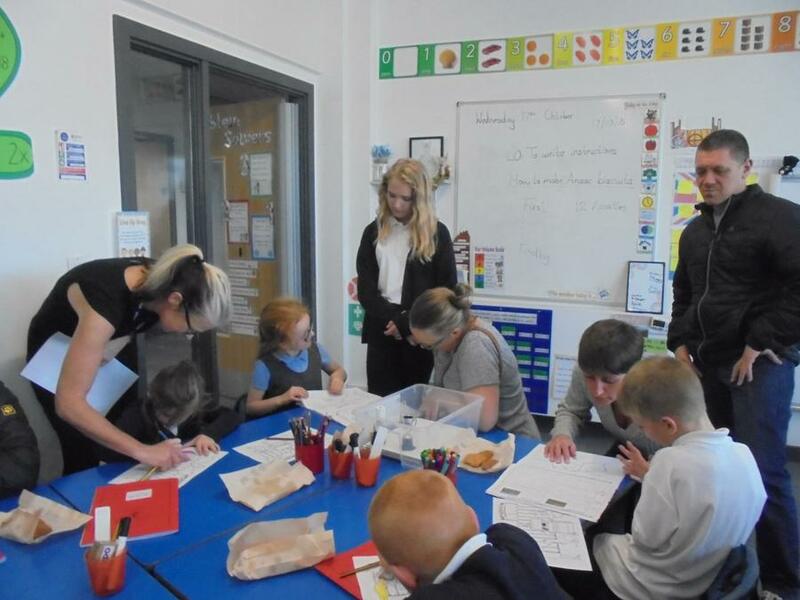 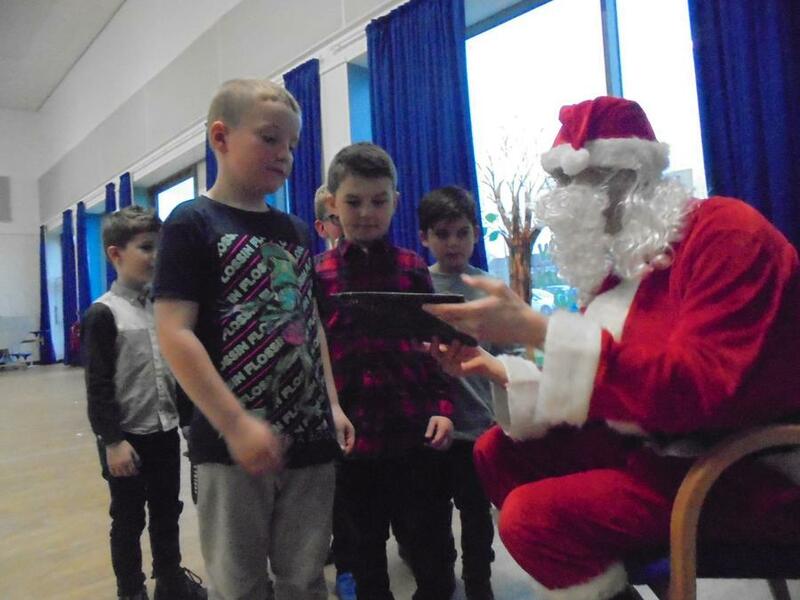 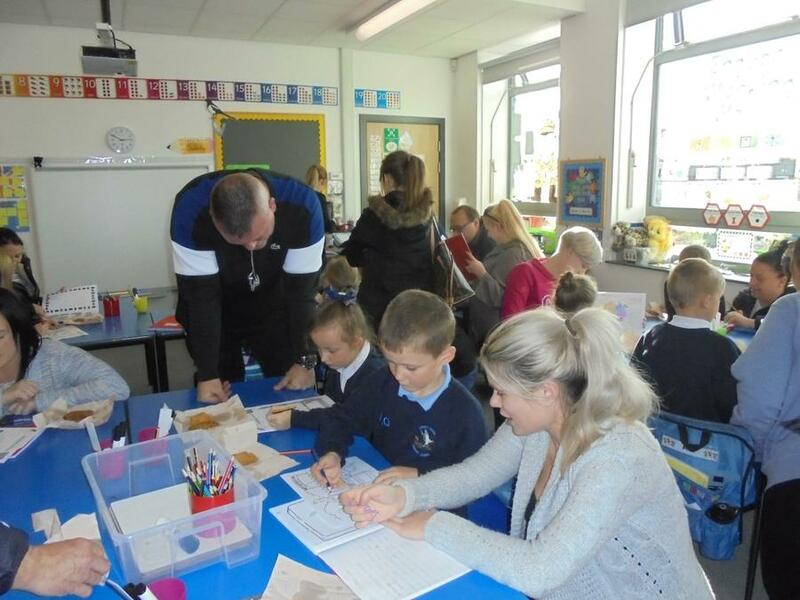 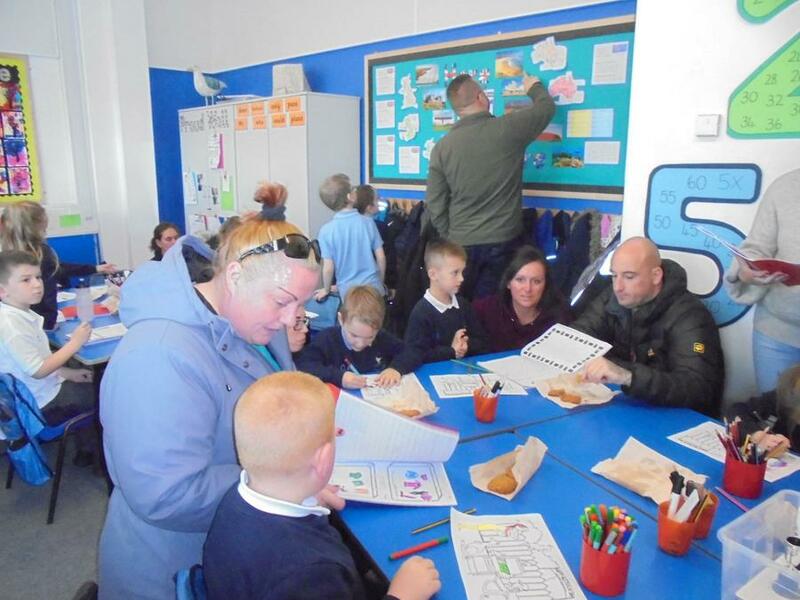 Thank you to our grown-ups who came to see all the hard work we have been doing this half term. 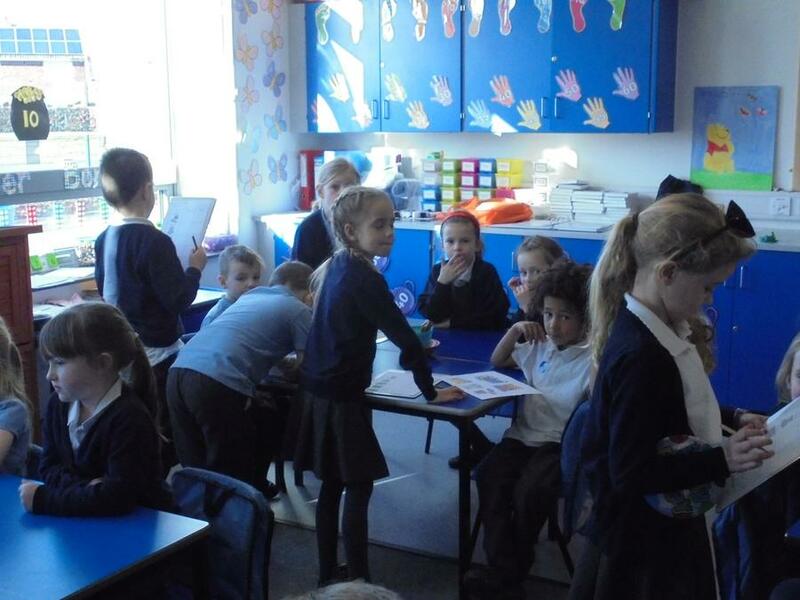 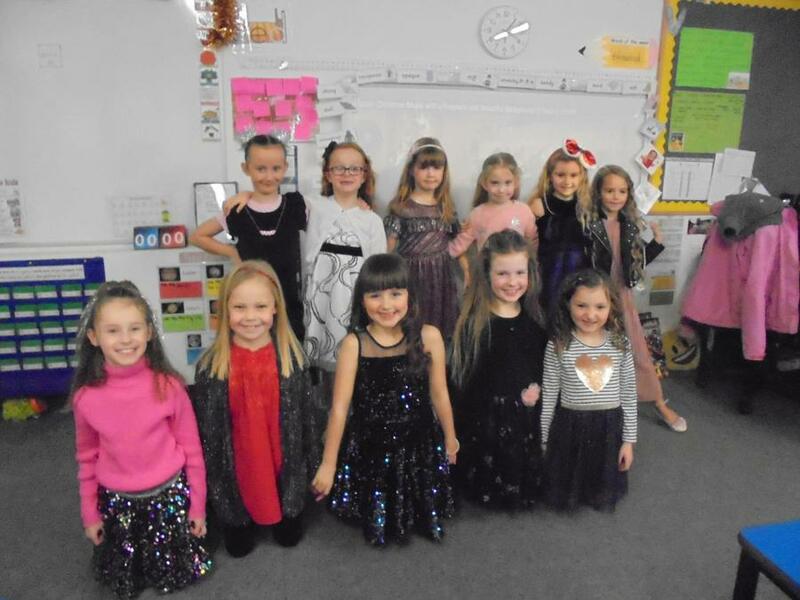 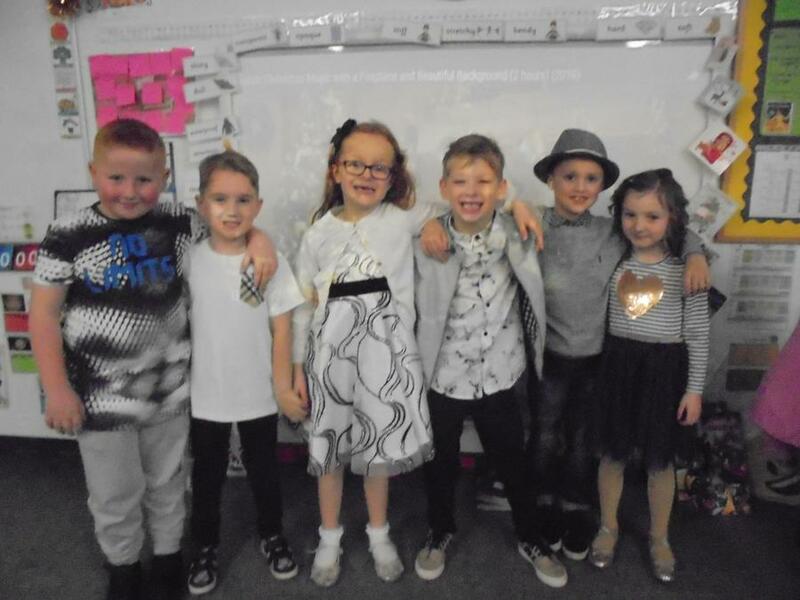 We loved showing you our classroom and our work. 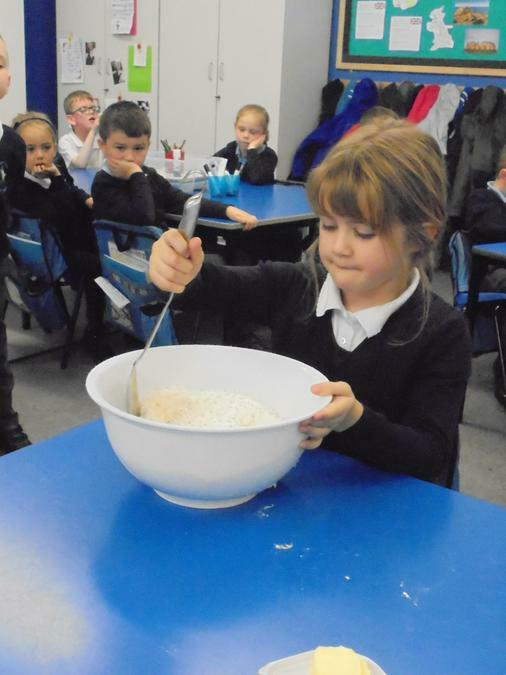 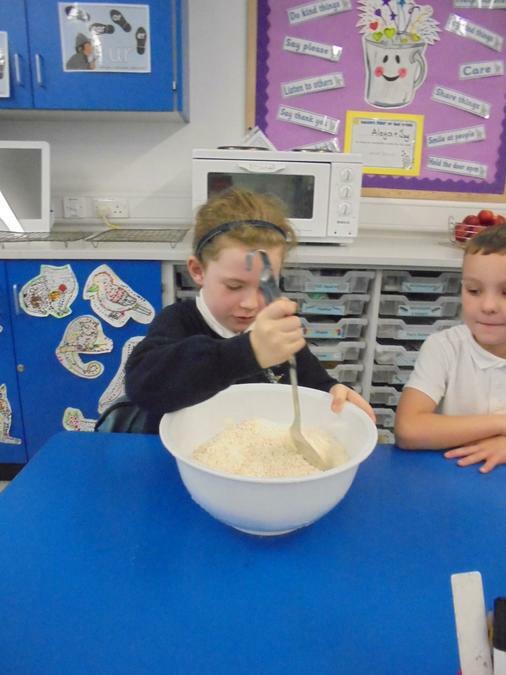 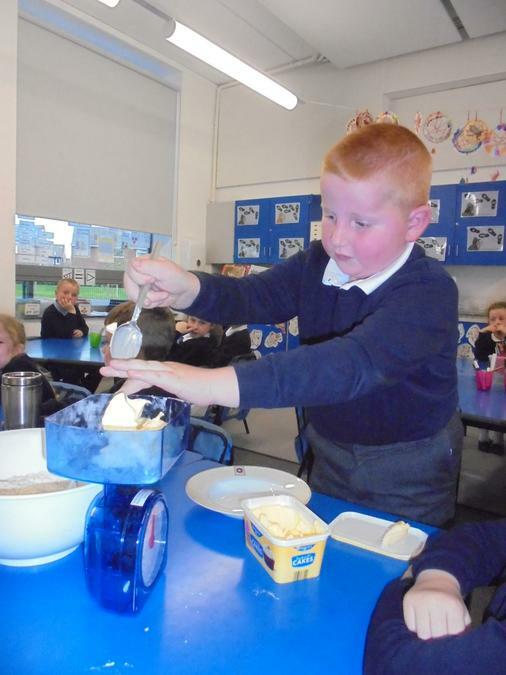 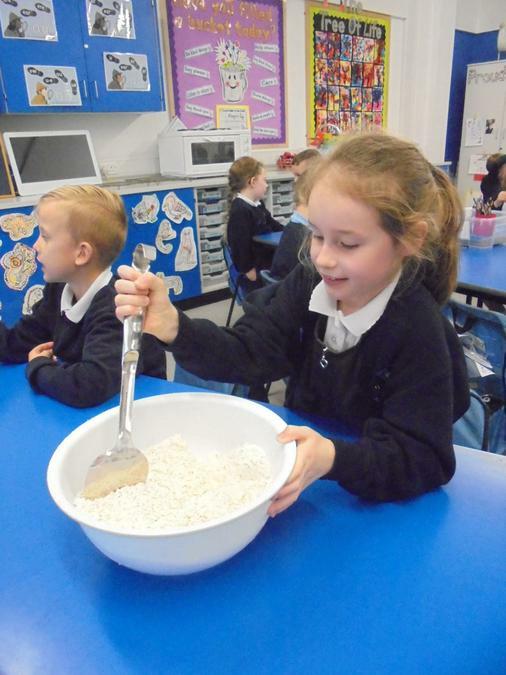 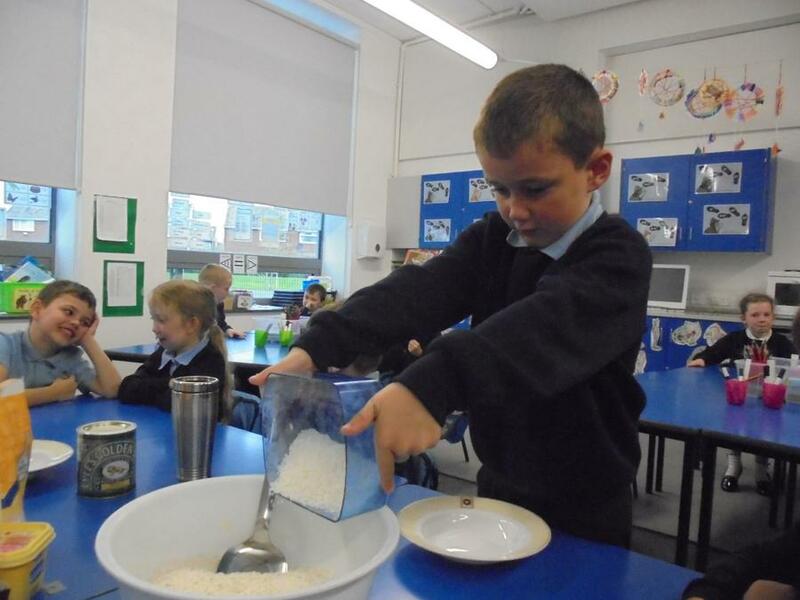 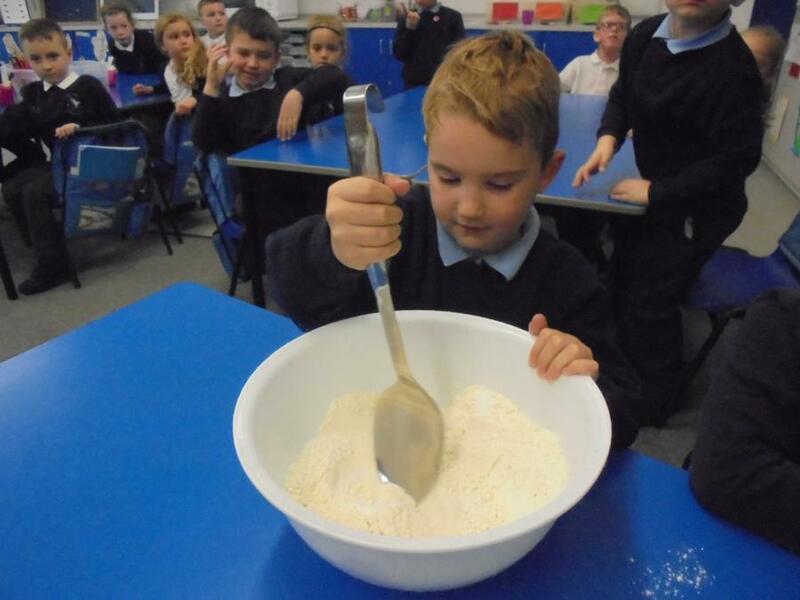 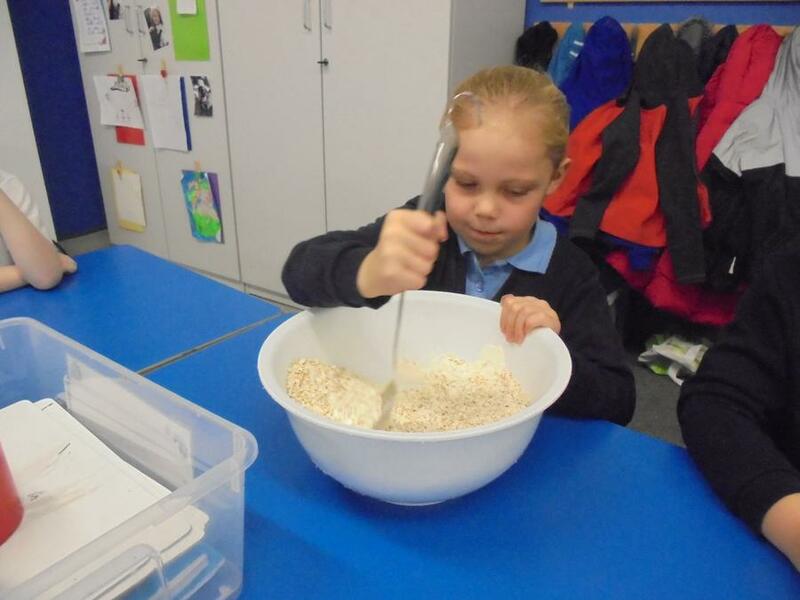 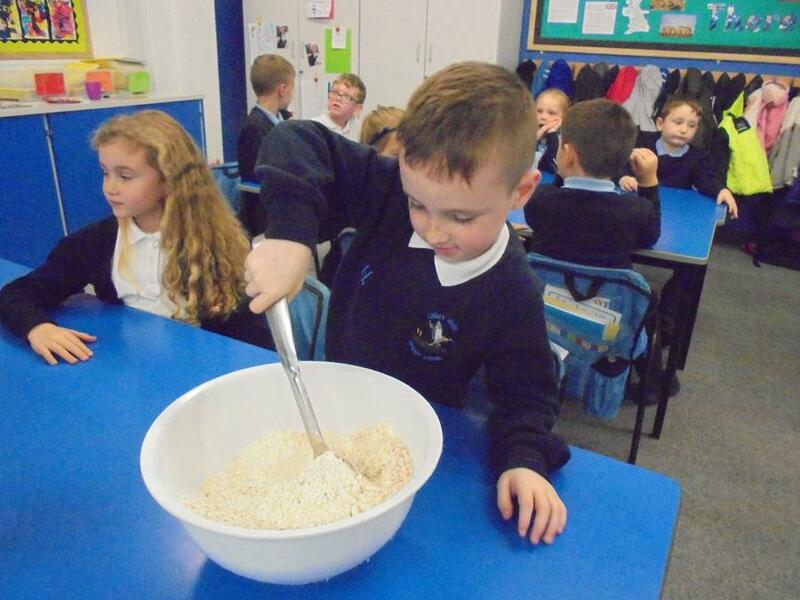 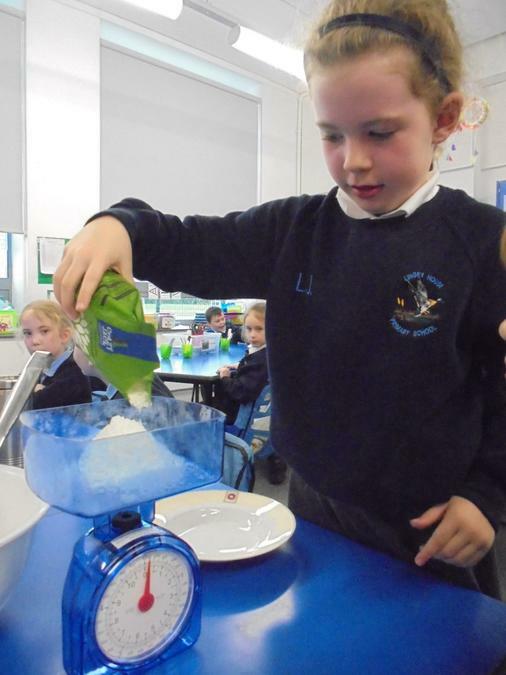 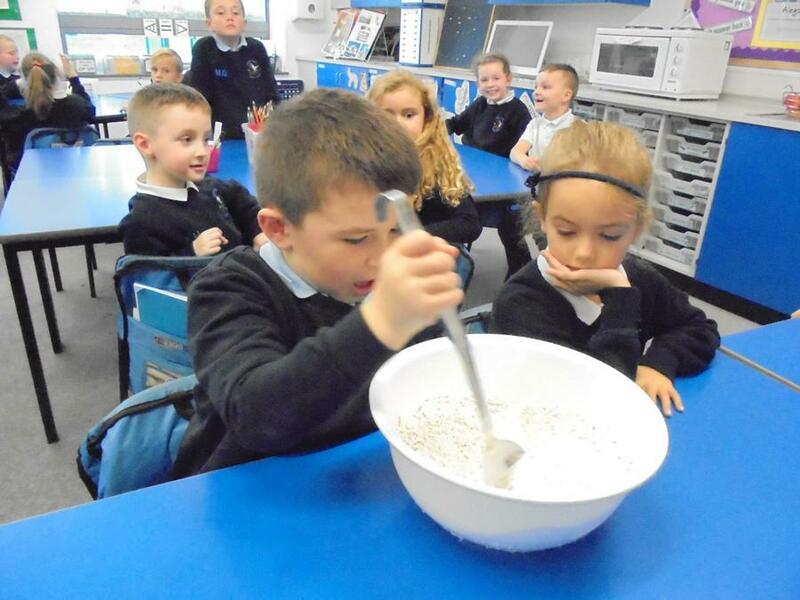 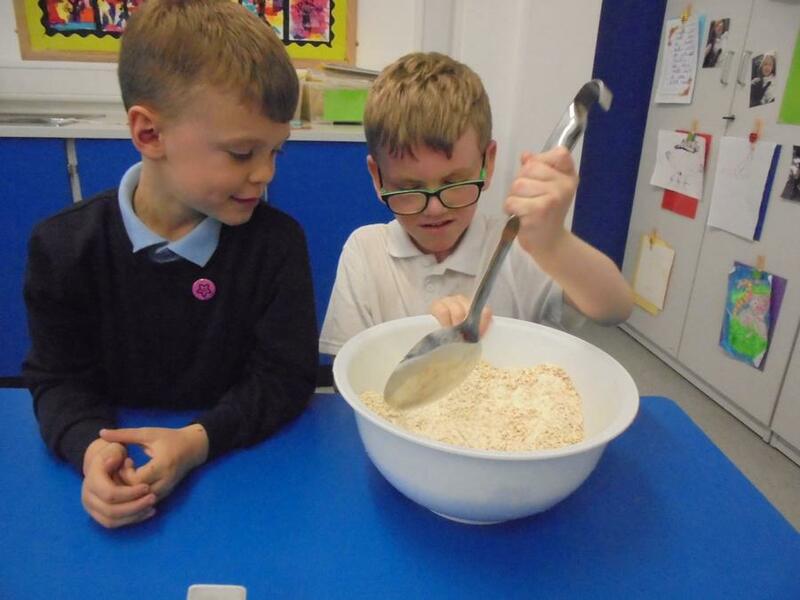 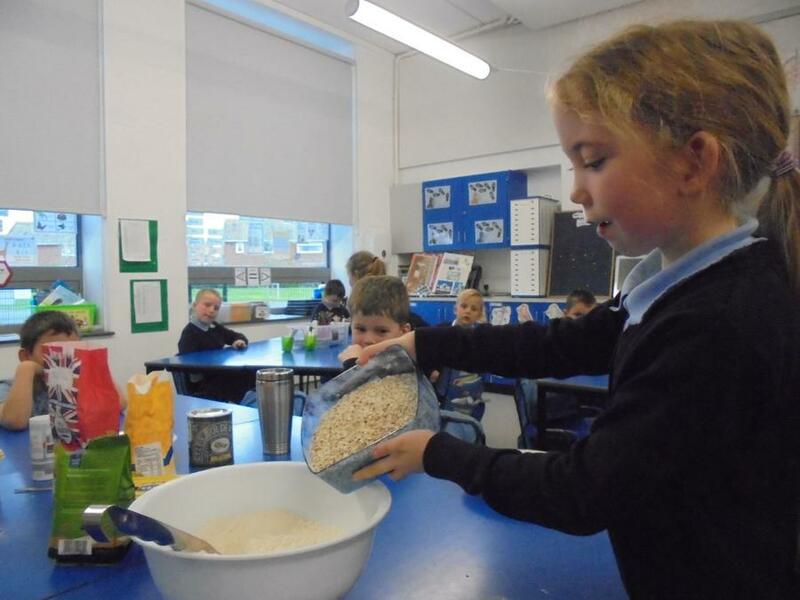 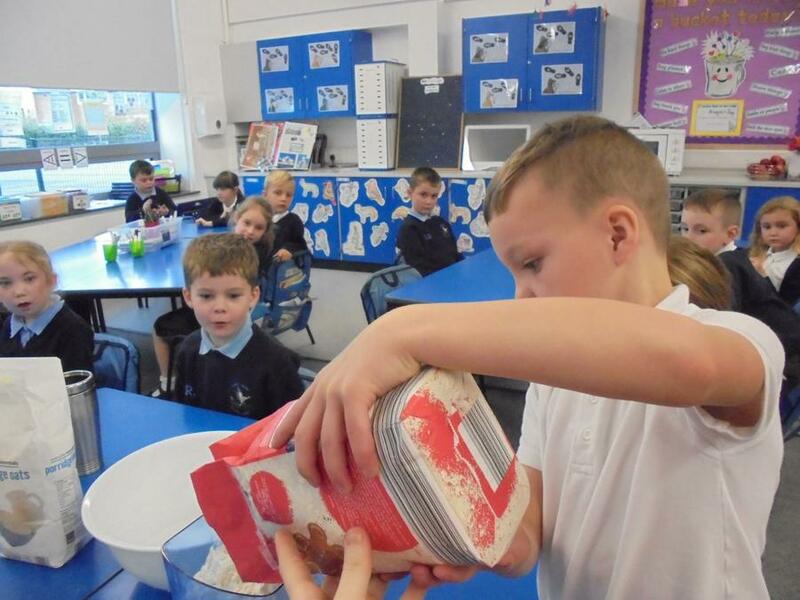 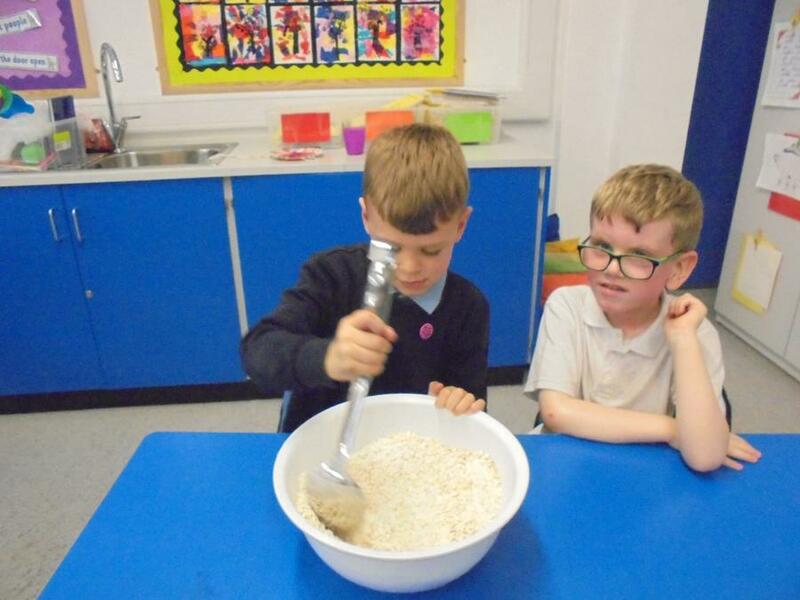 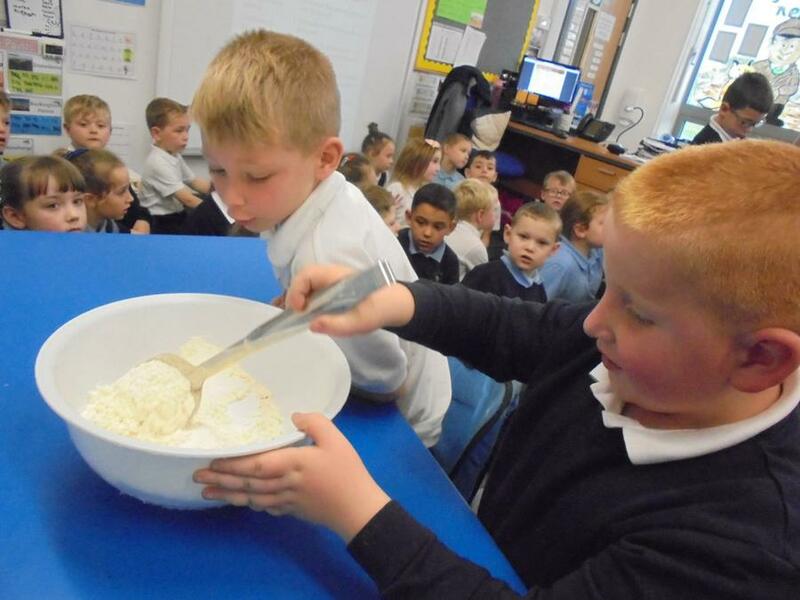 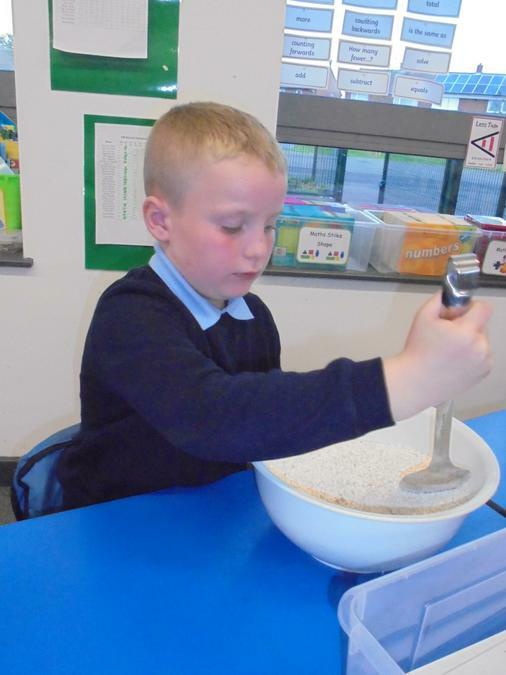 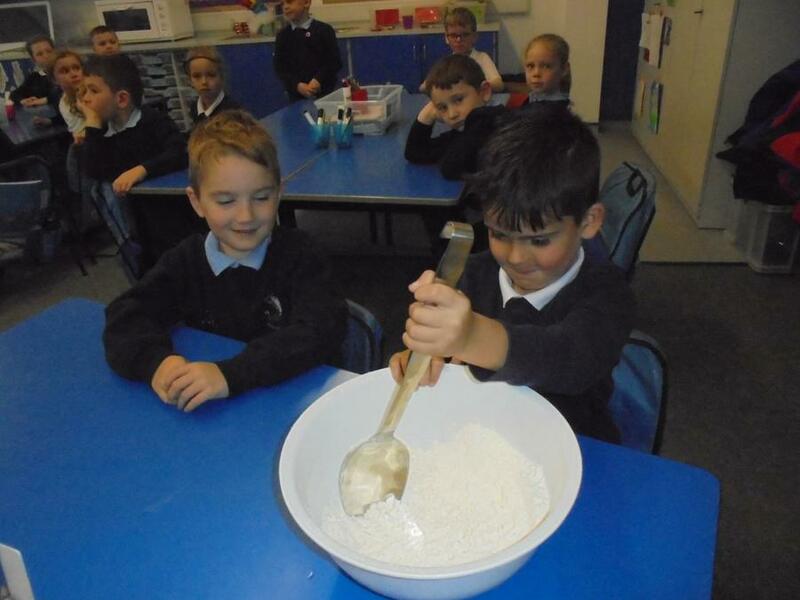 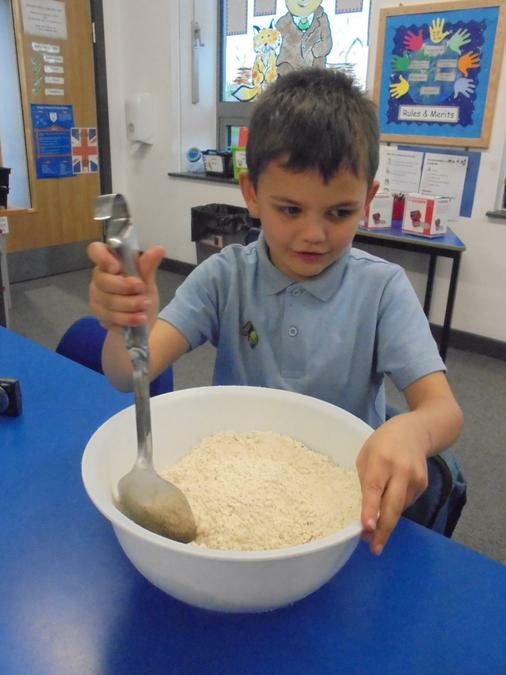 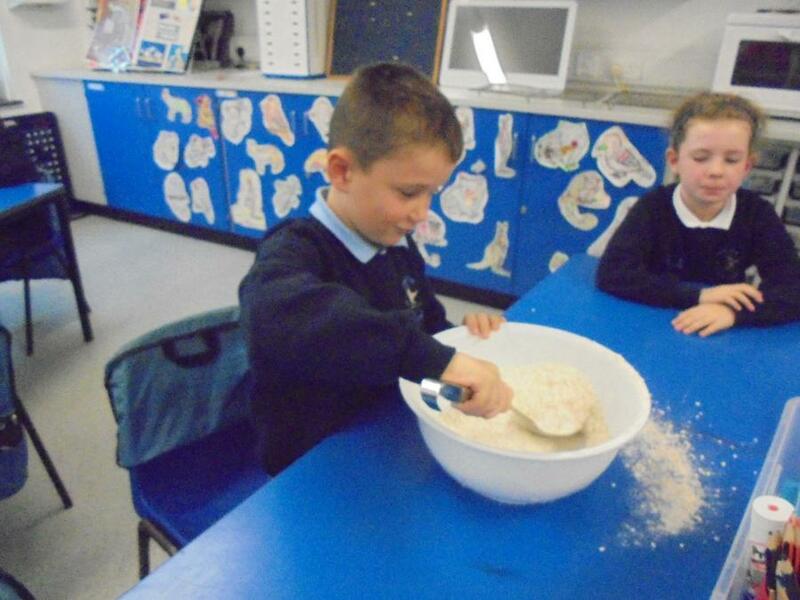 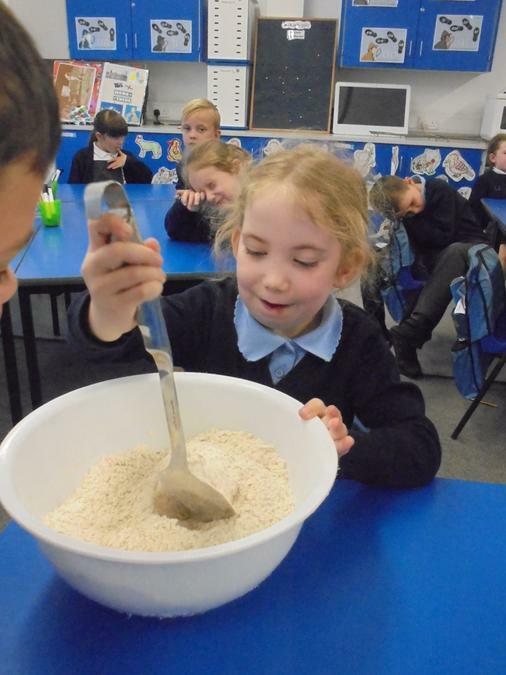 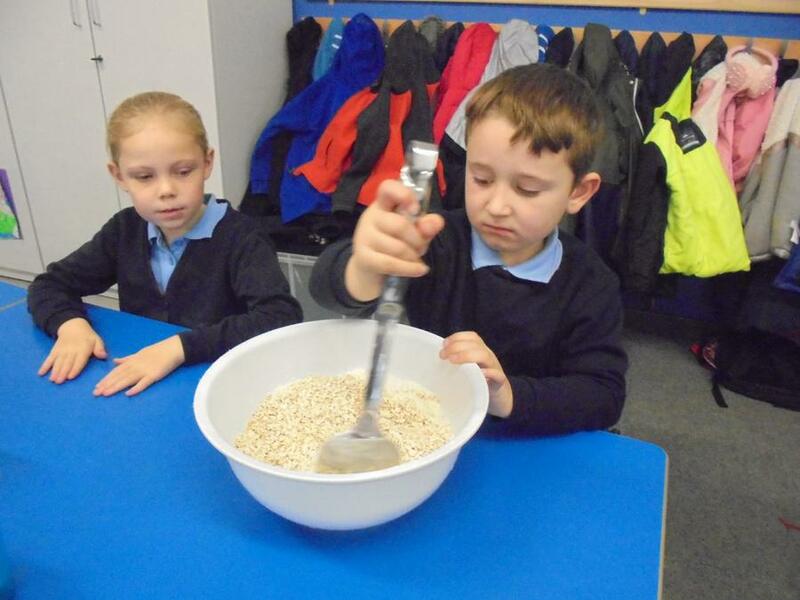 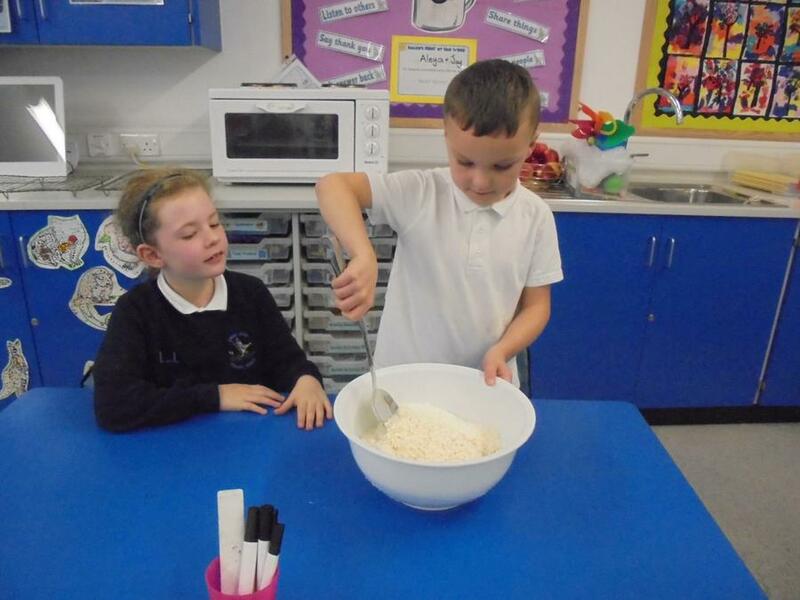 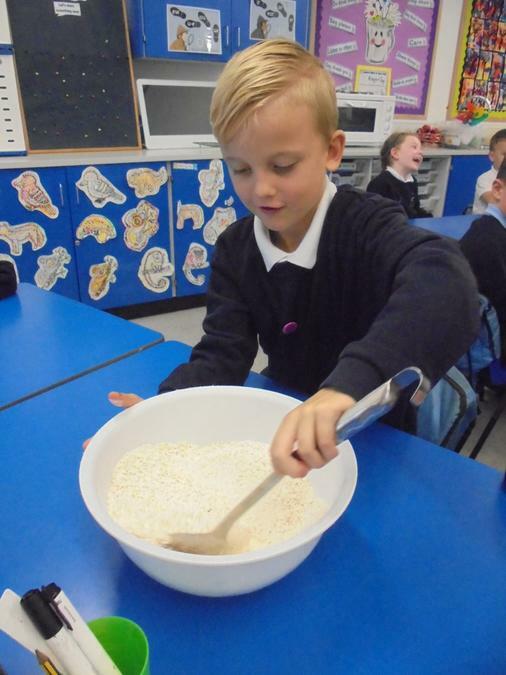 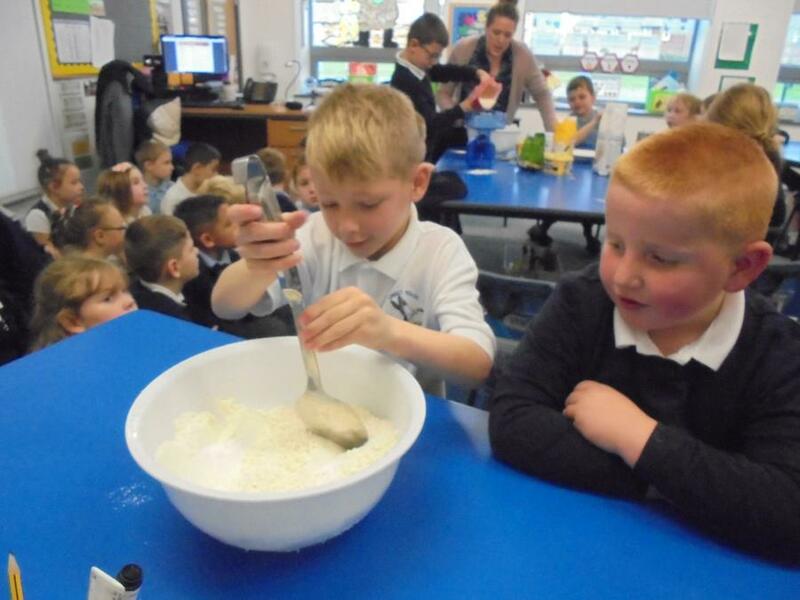 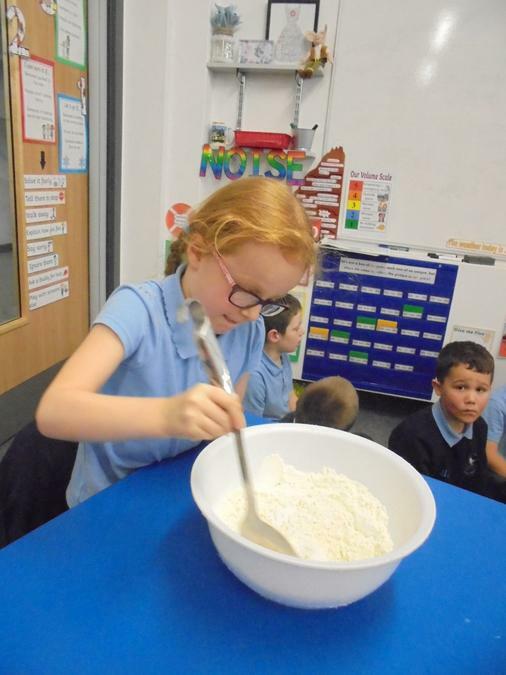 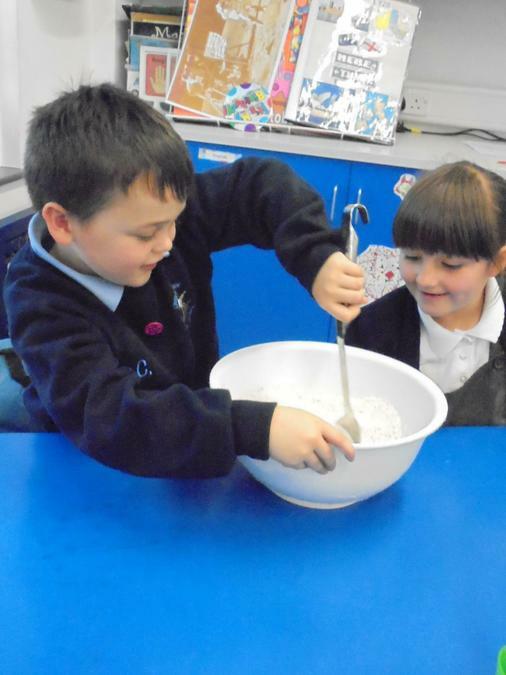 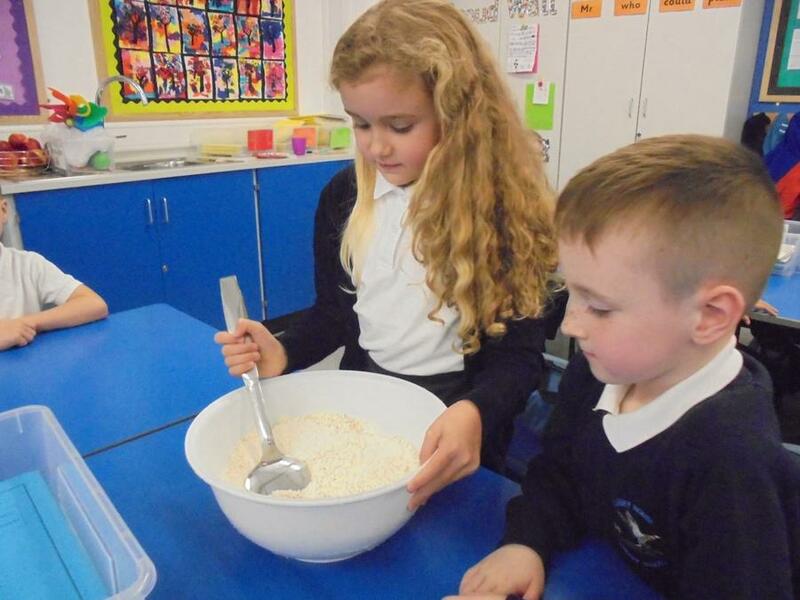 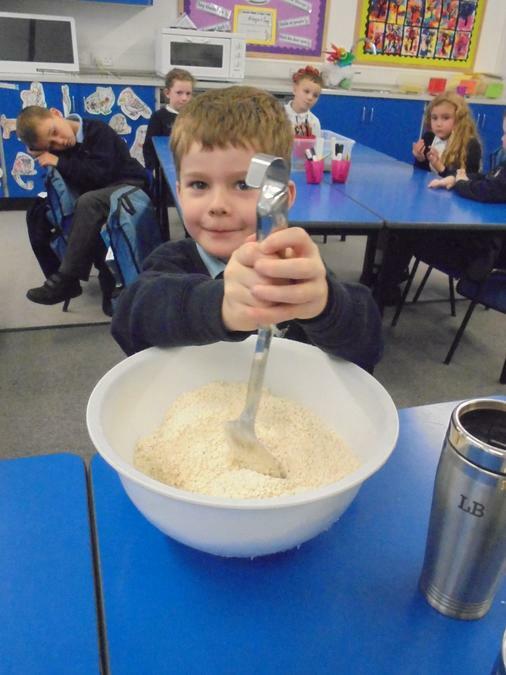 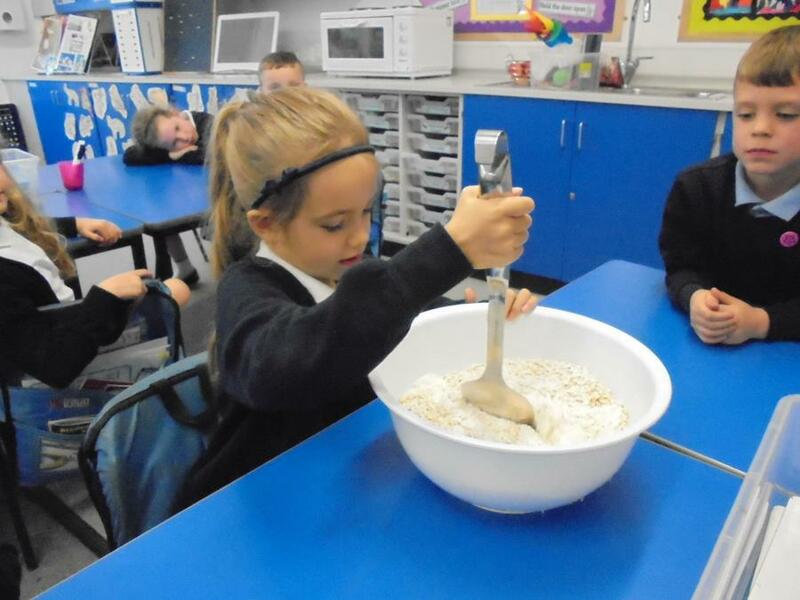 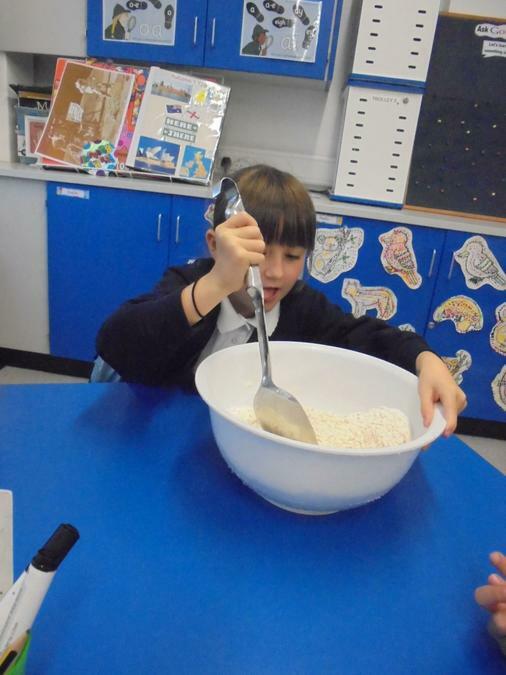 We have been busy making Australian Anzac biscuits for when our grown-ups come to celebrate all our lovely work with us. 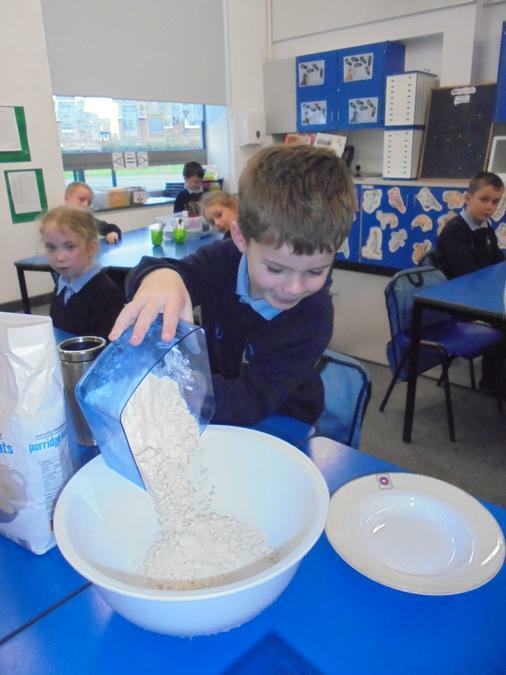 We hope they like them. 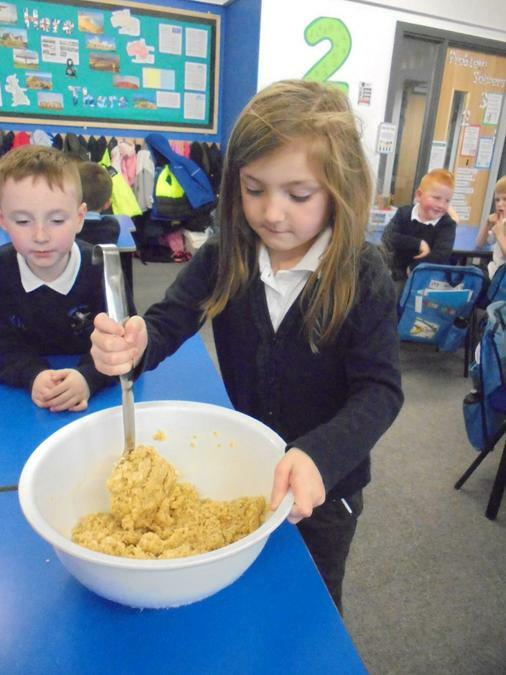 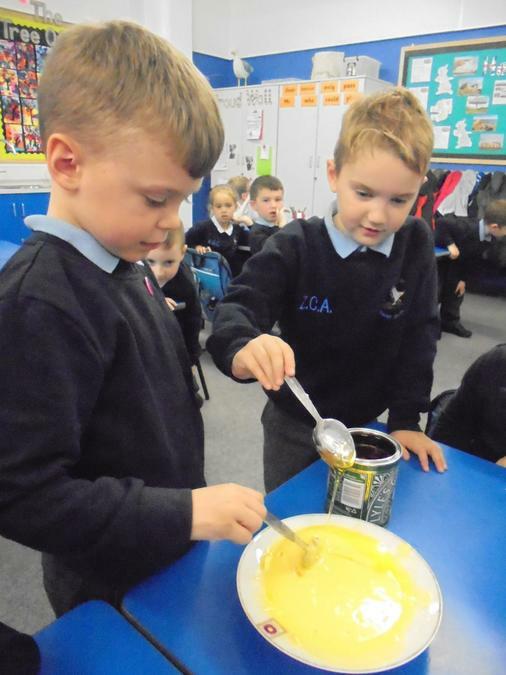 We think they taste yummy! 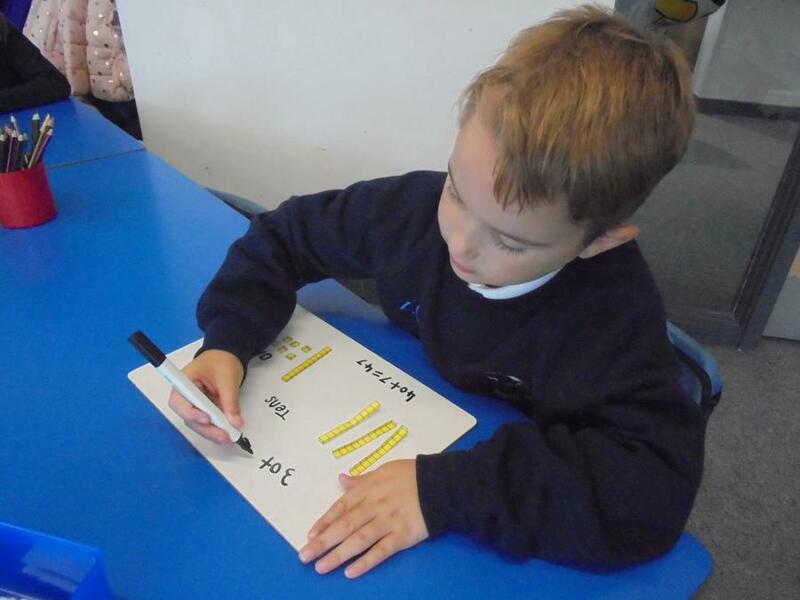 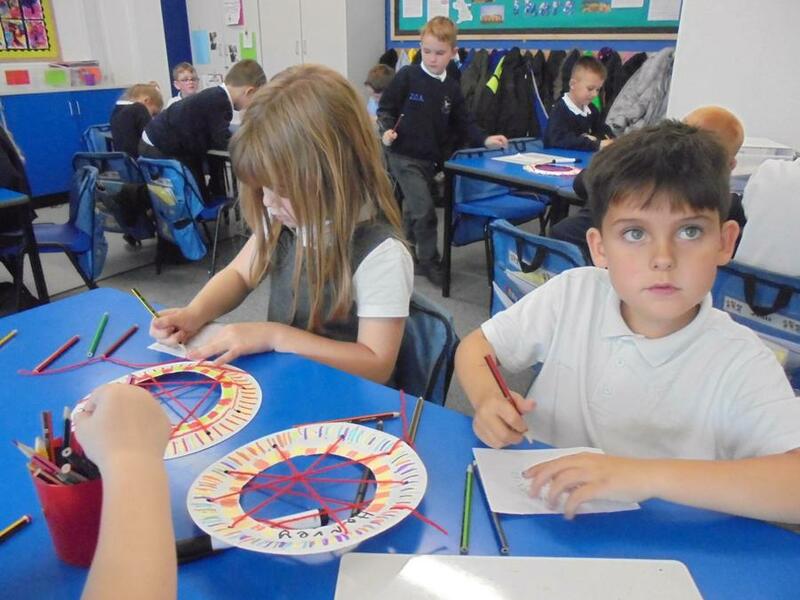 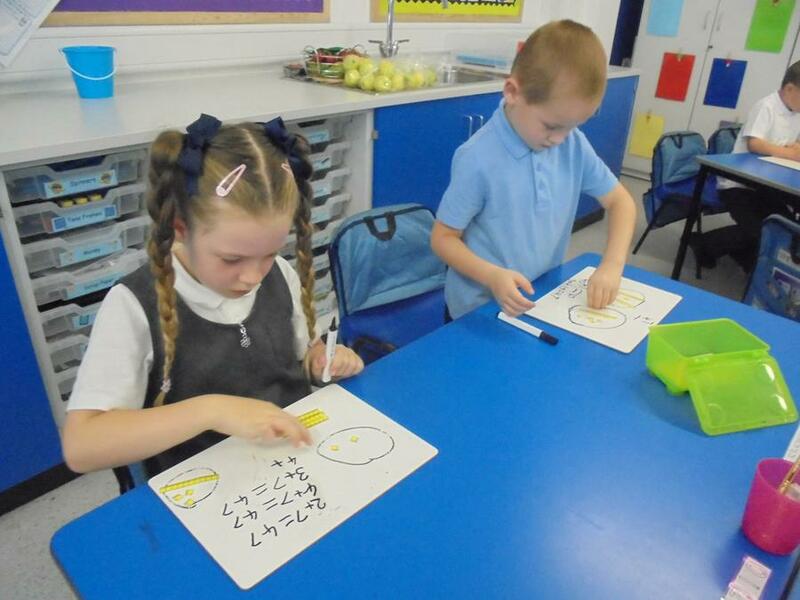 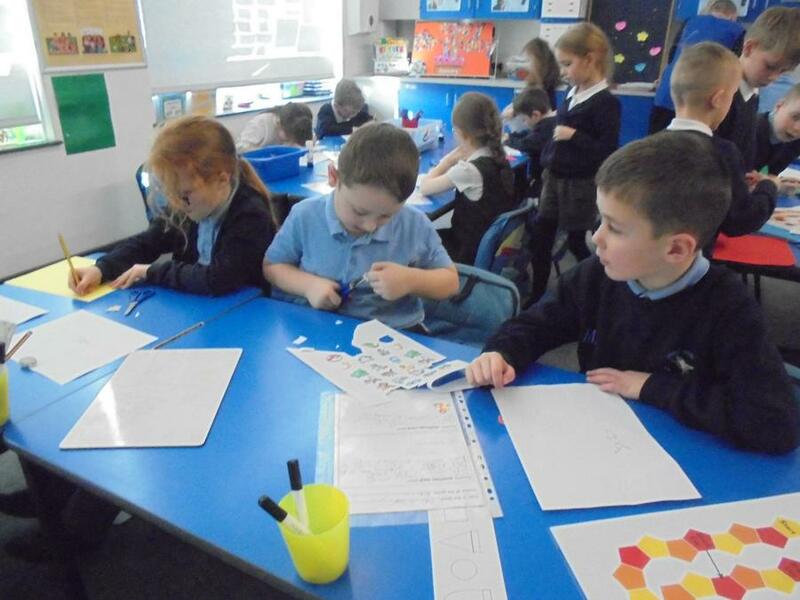 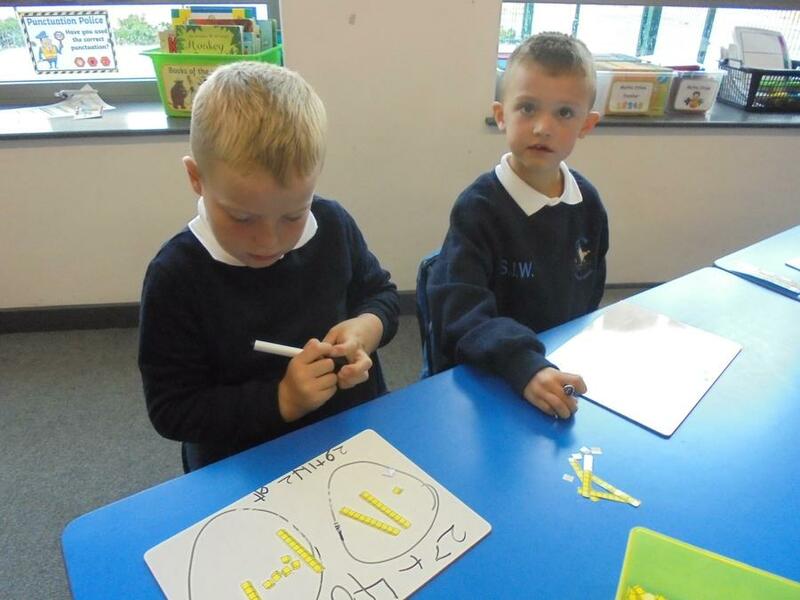 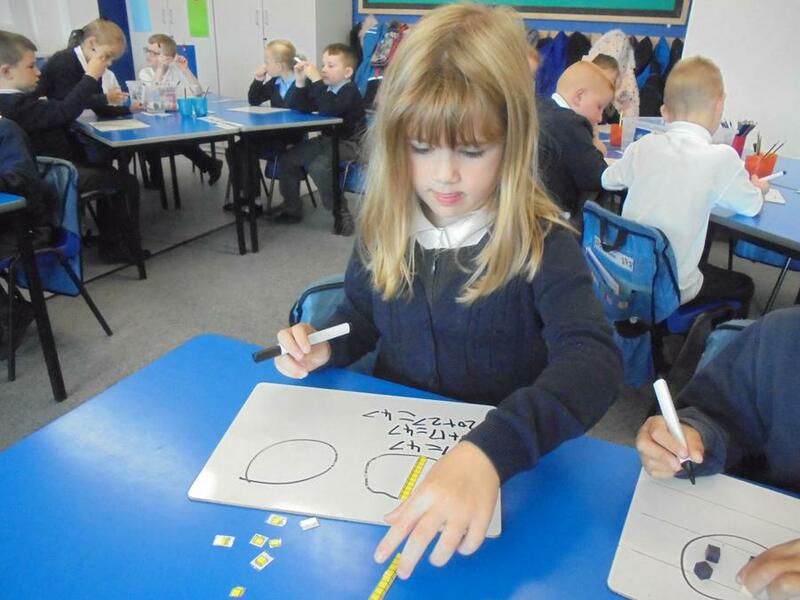 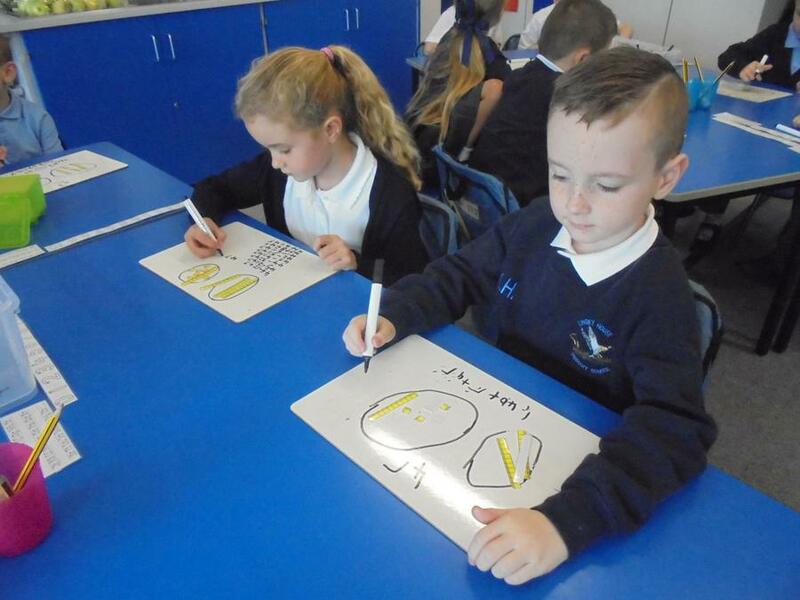 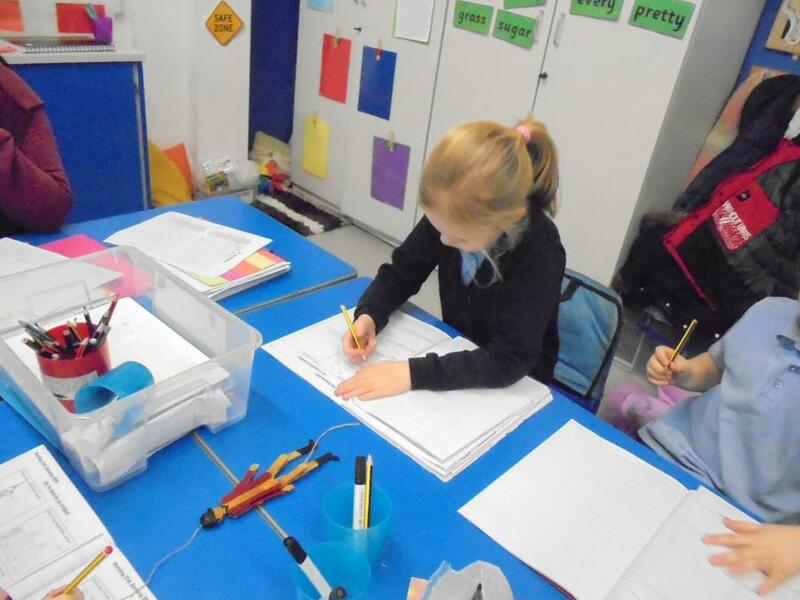 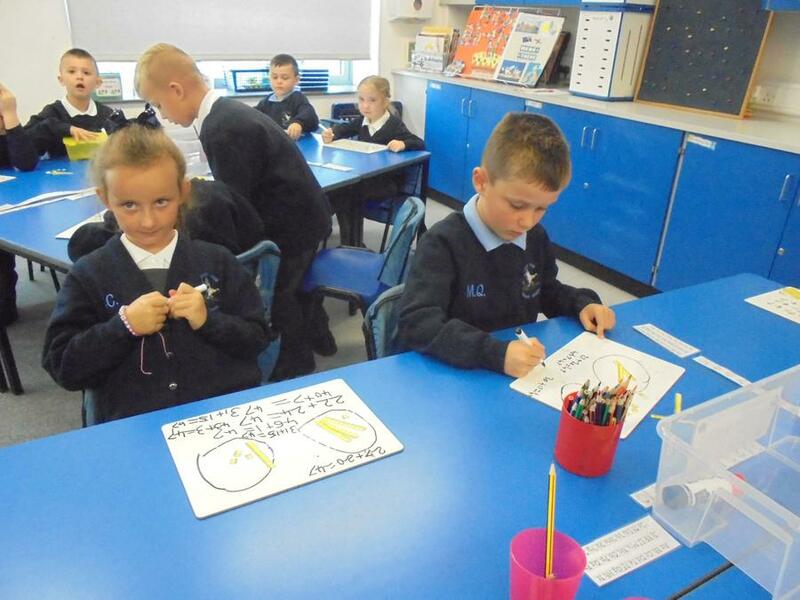 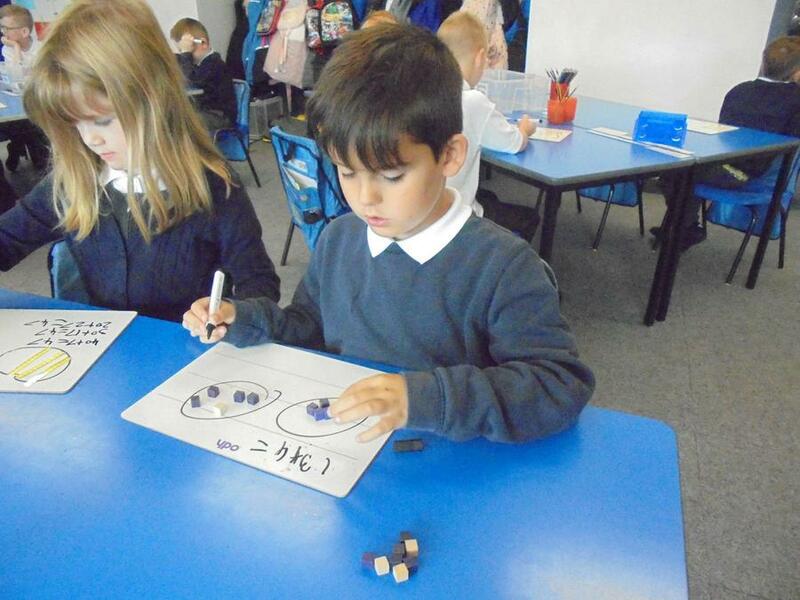 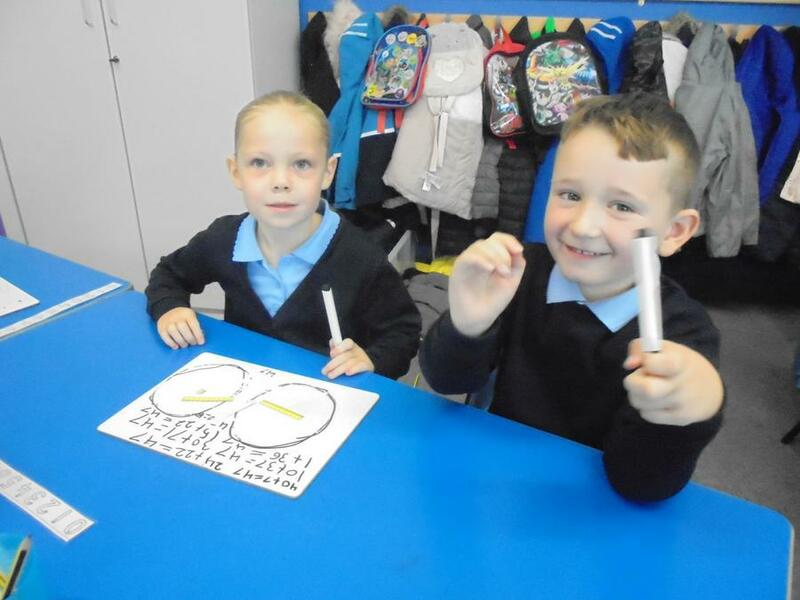 We have been working hard in maths lessons to make and draw numbers to 100. 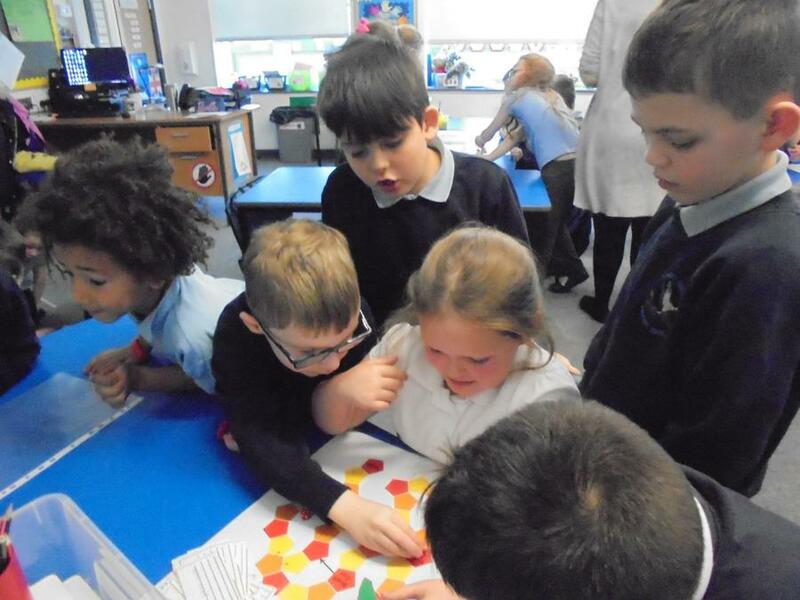 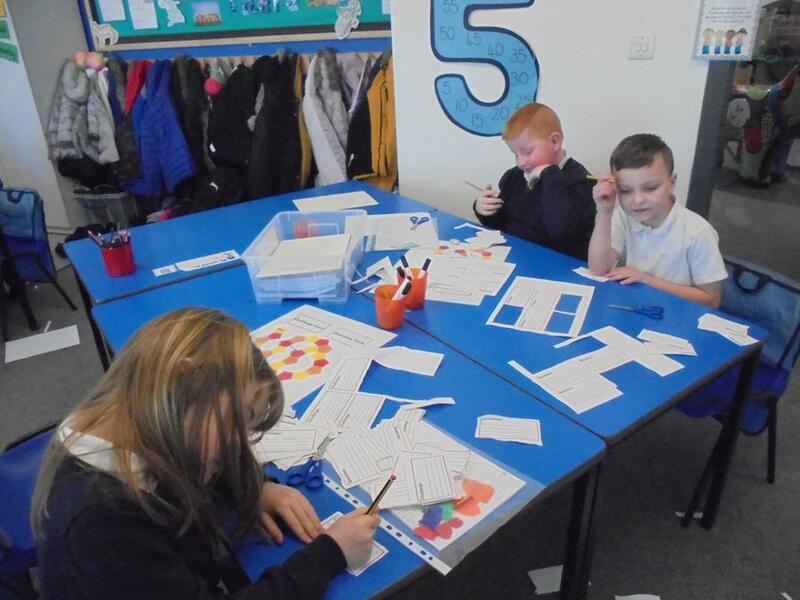 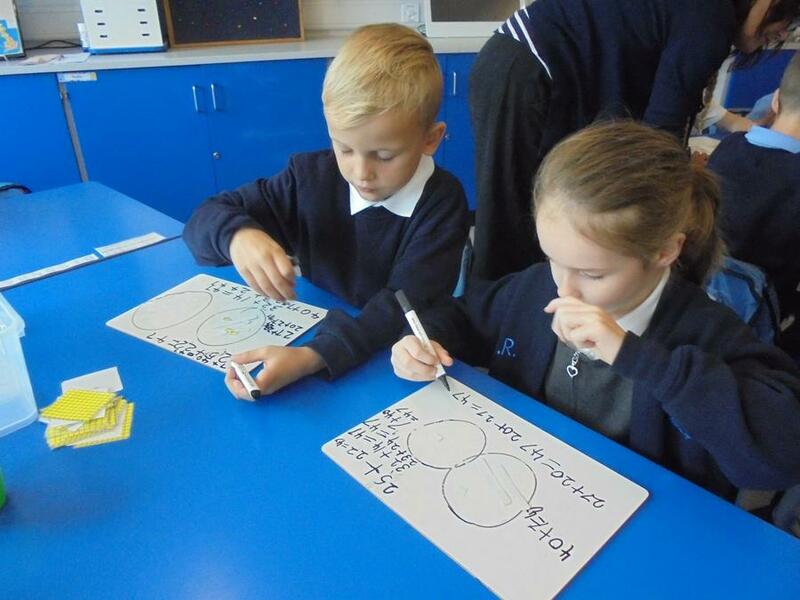 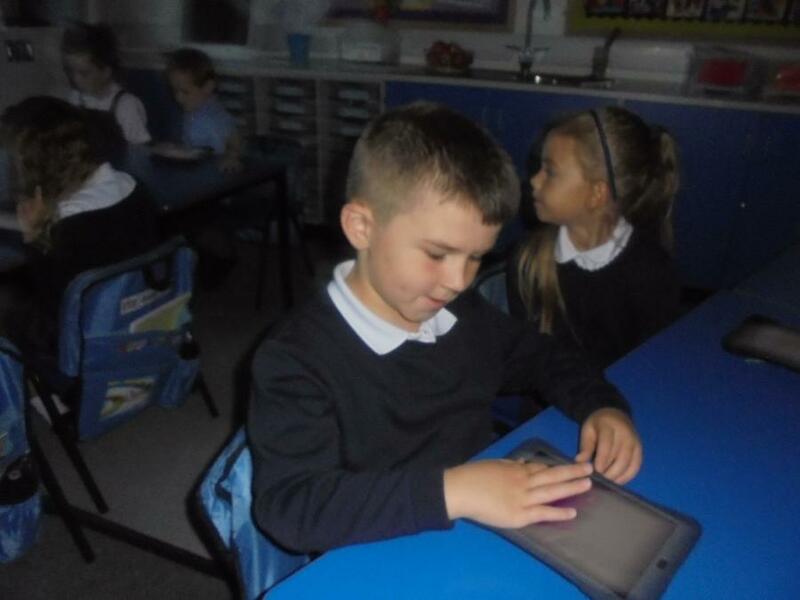 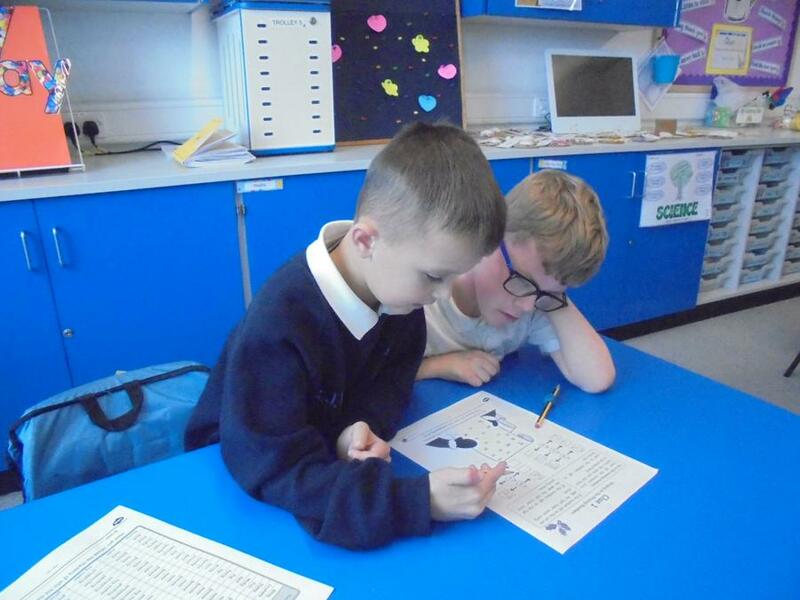 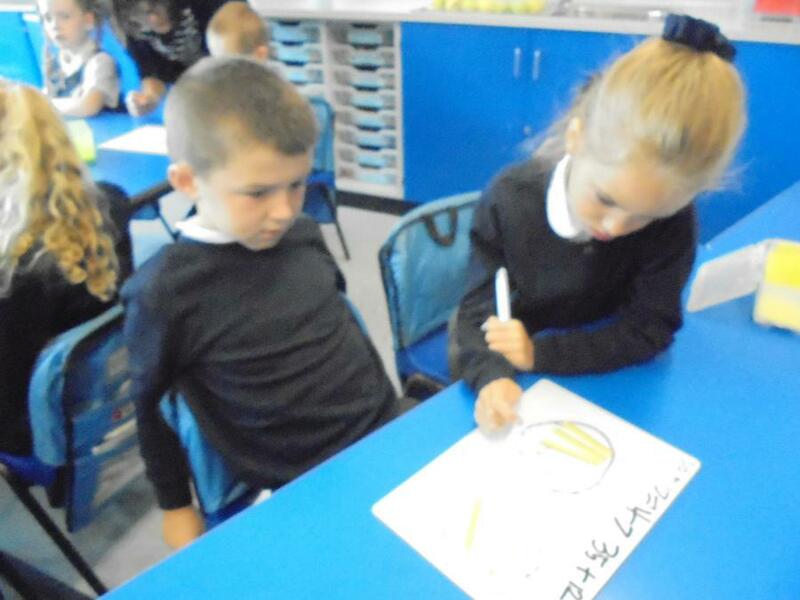 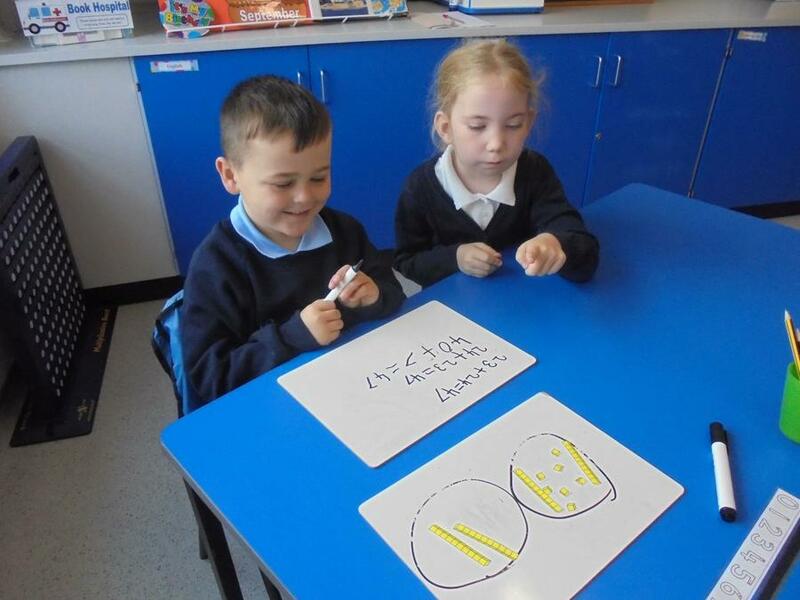 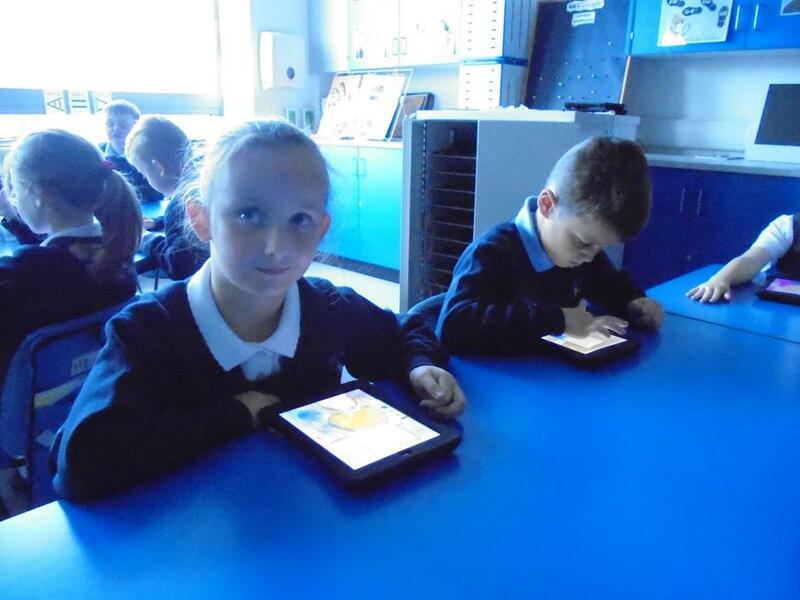 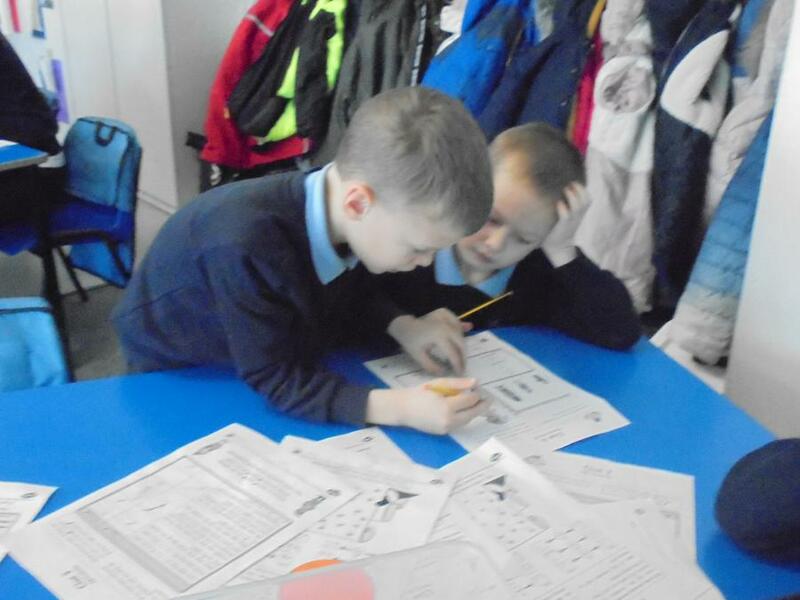 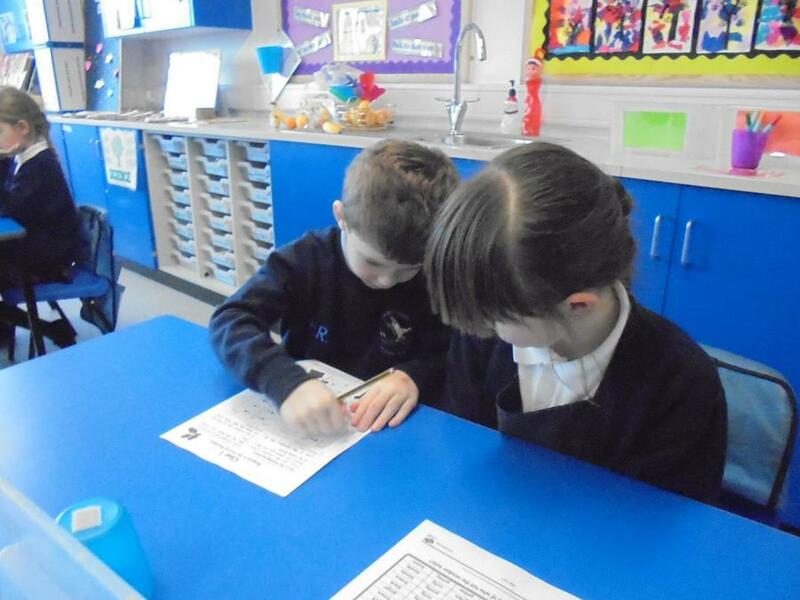 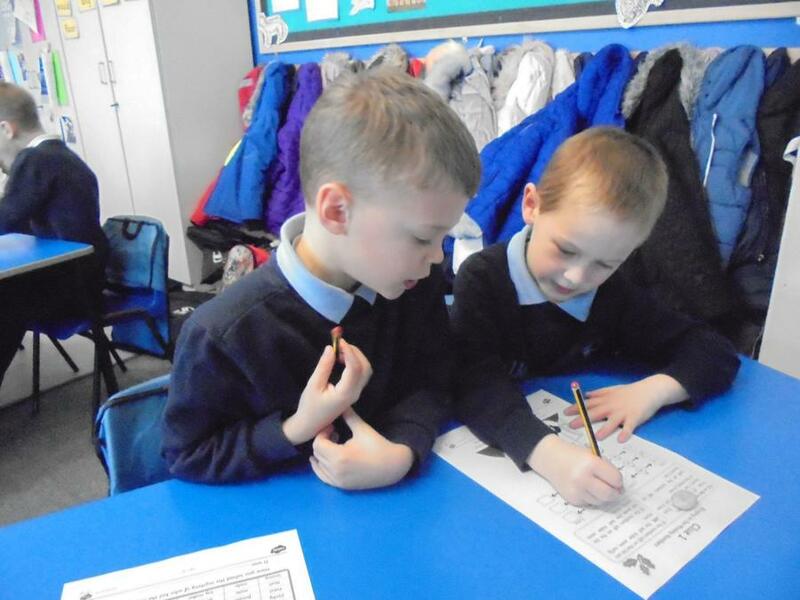 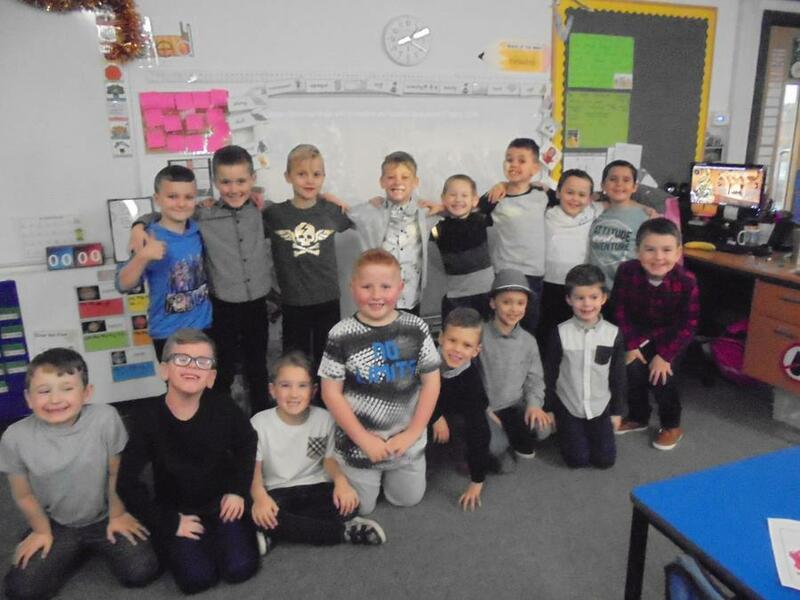 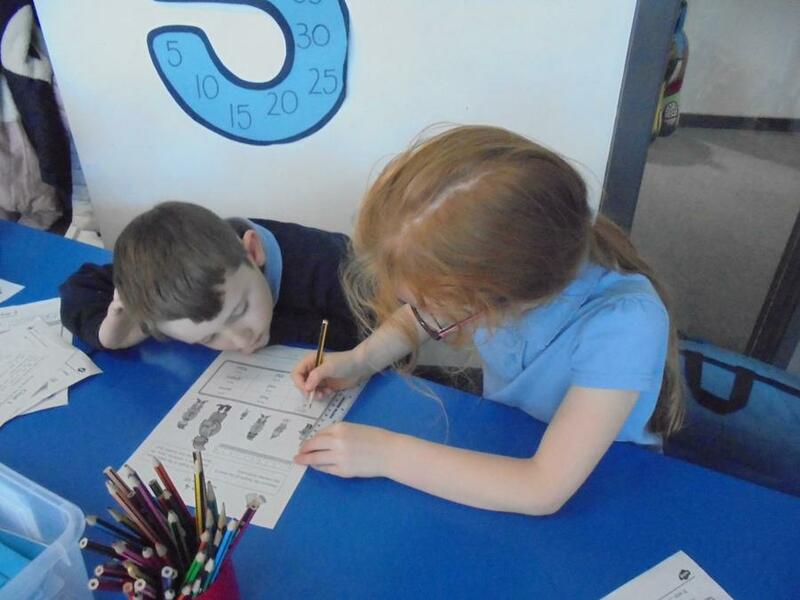 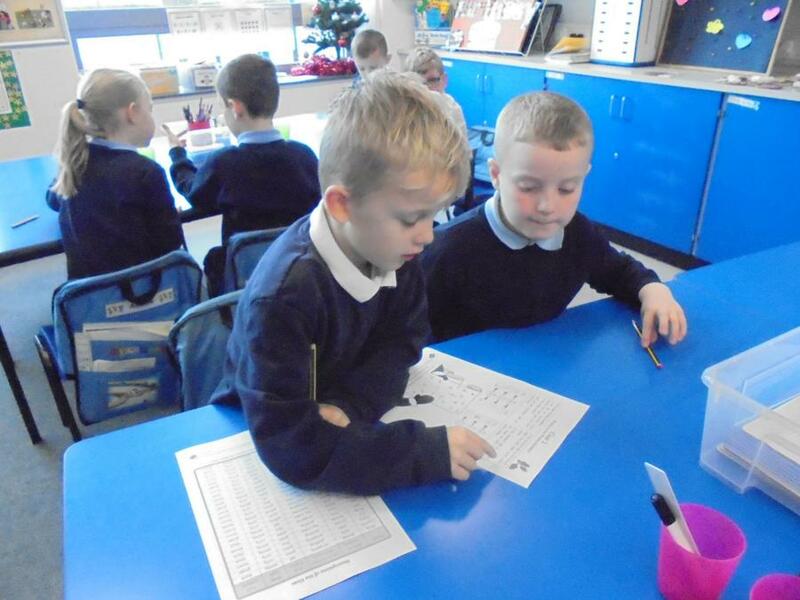 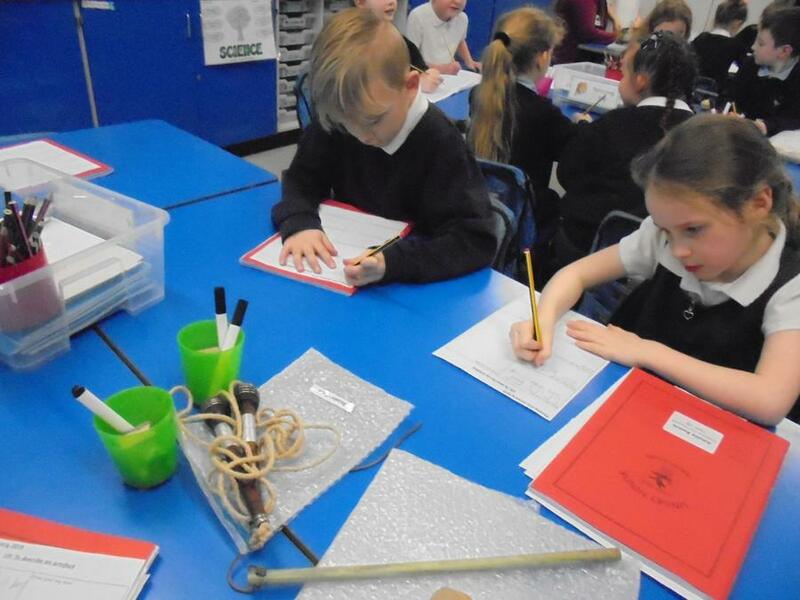 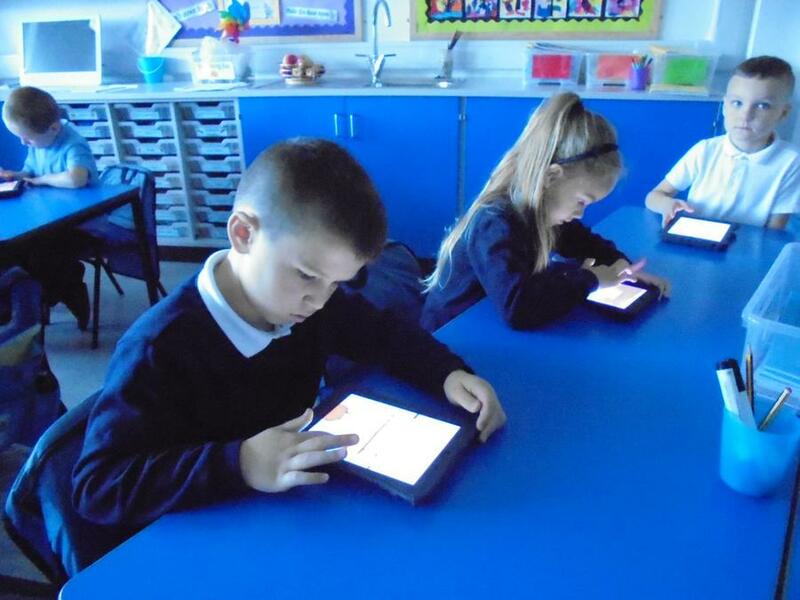 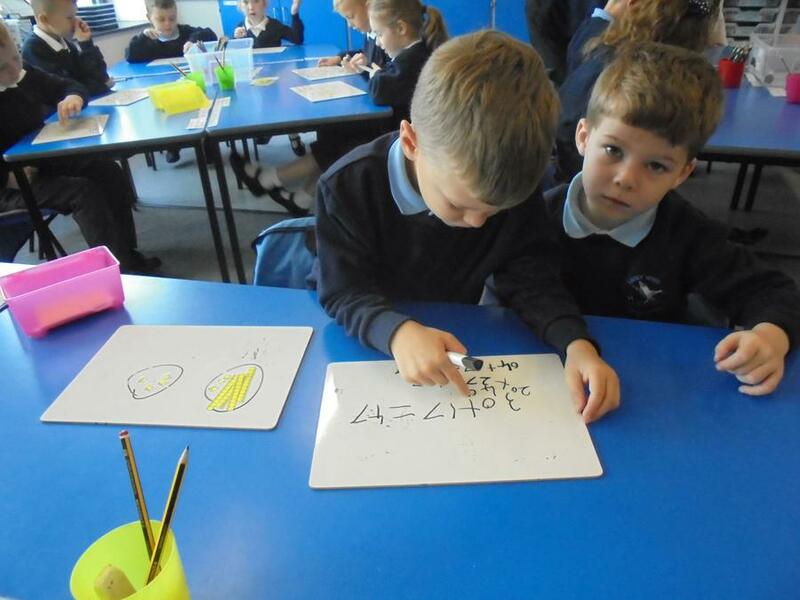 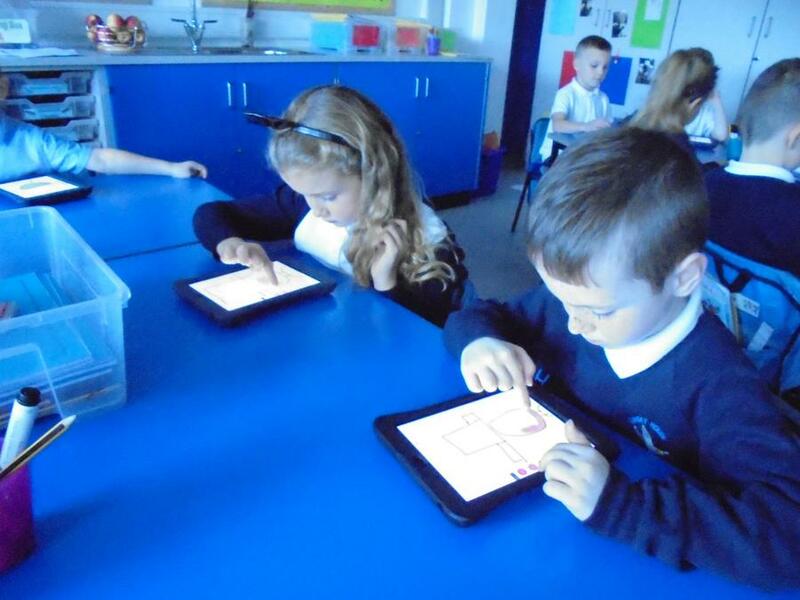 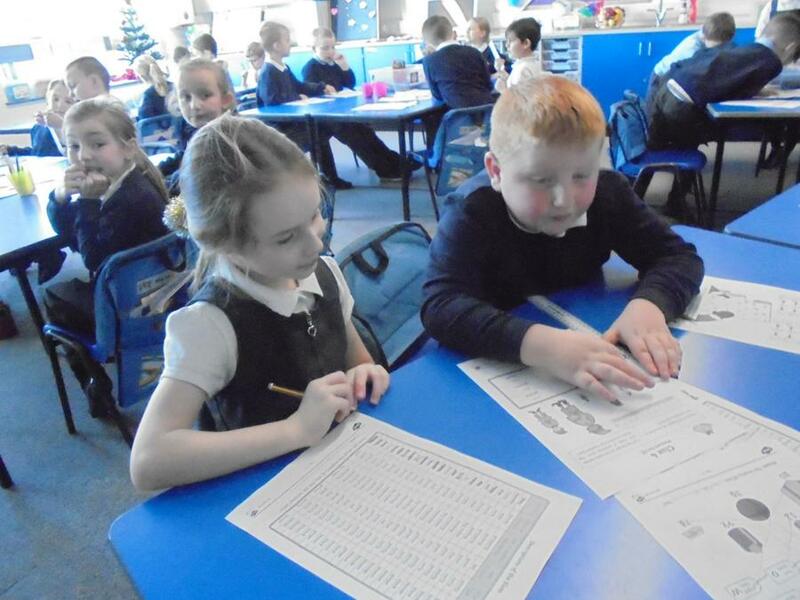 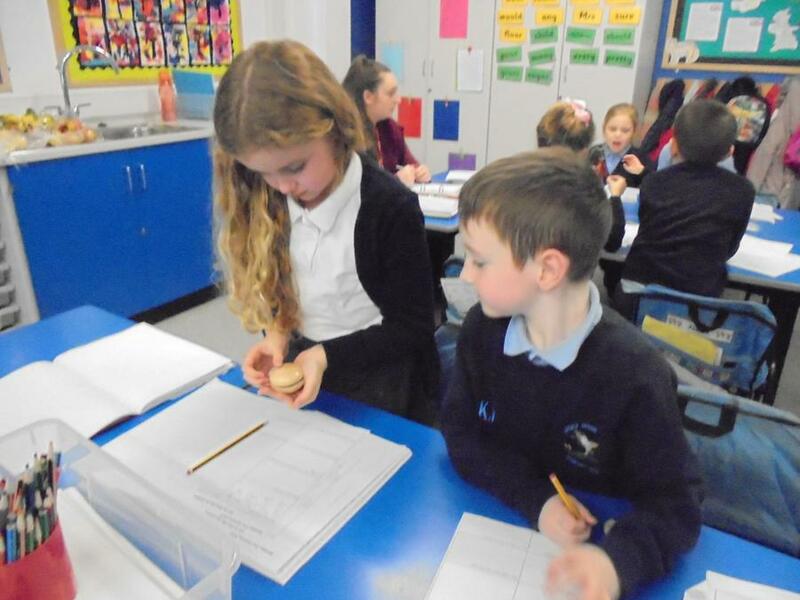 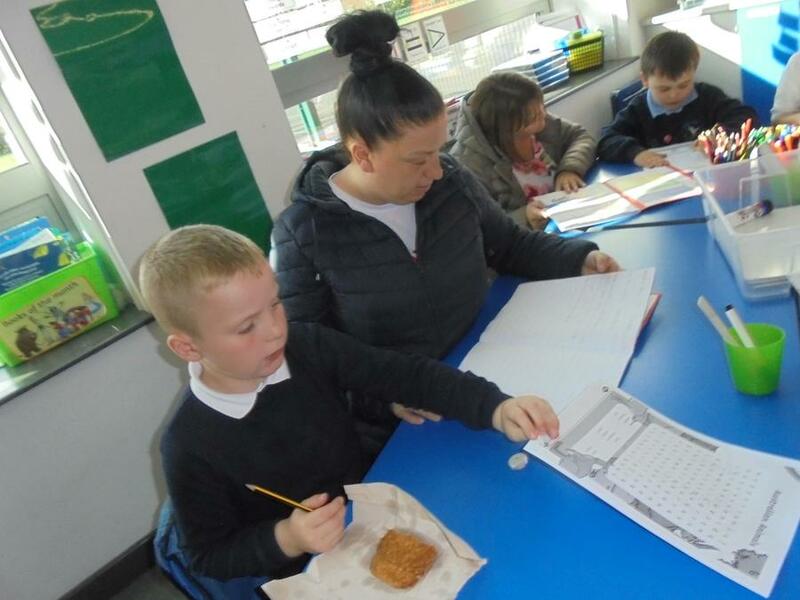 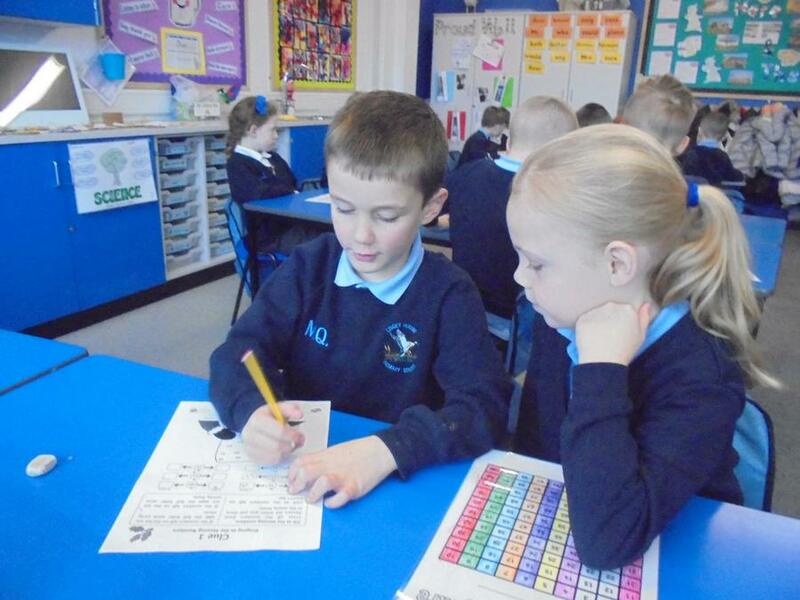 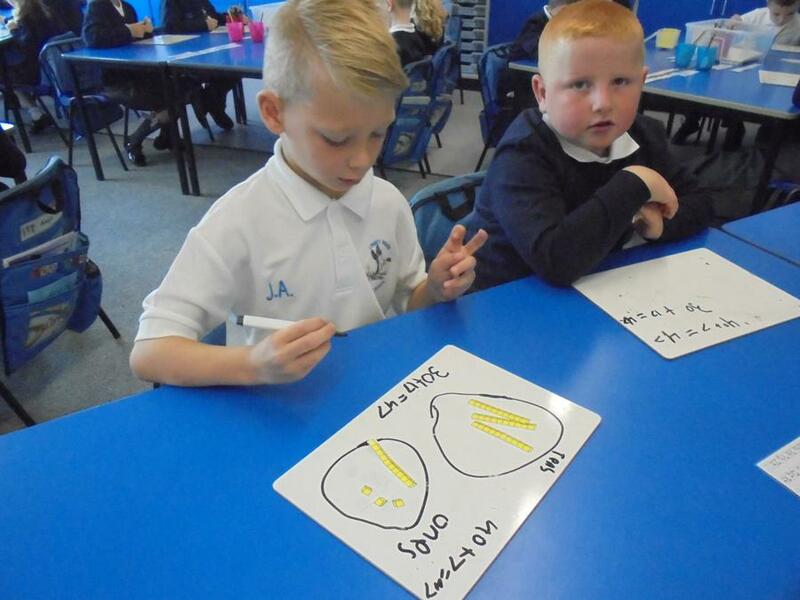 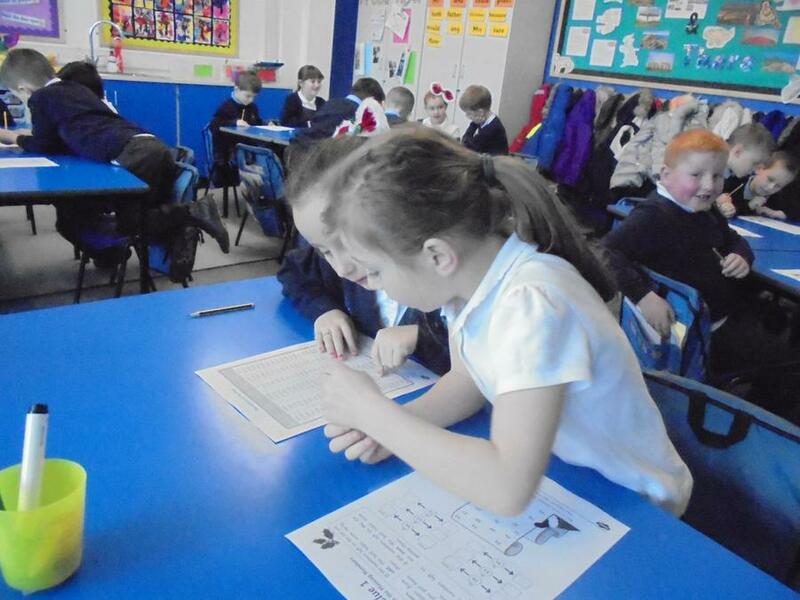 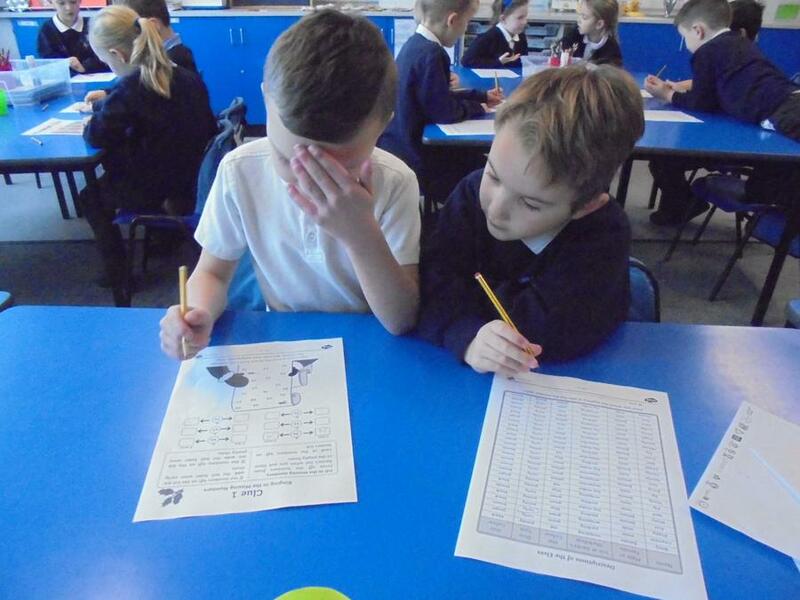 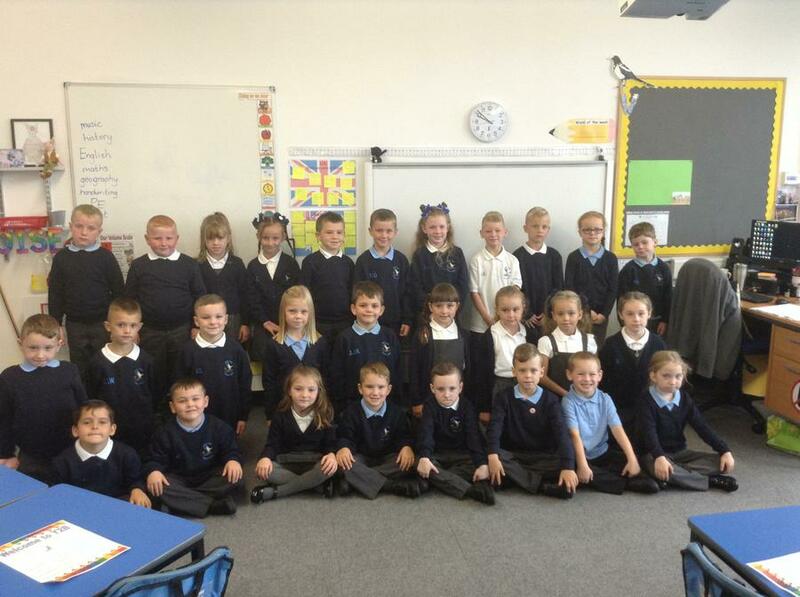 Today we have been working with our partners to make different 2 digit numbers. 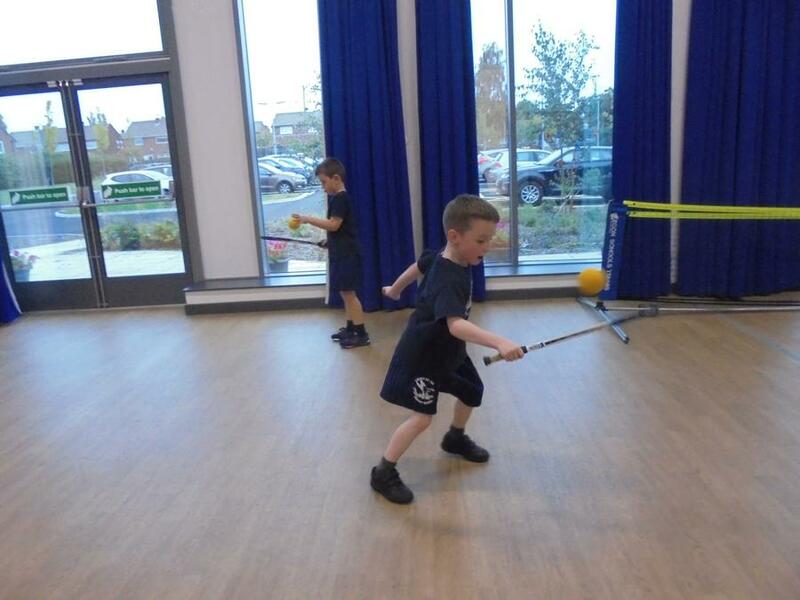 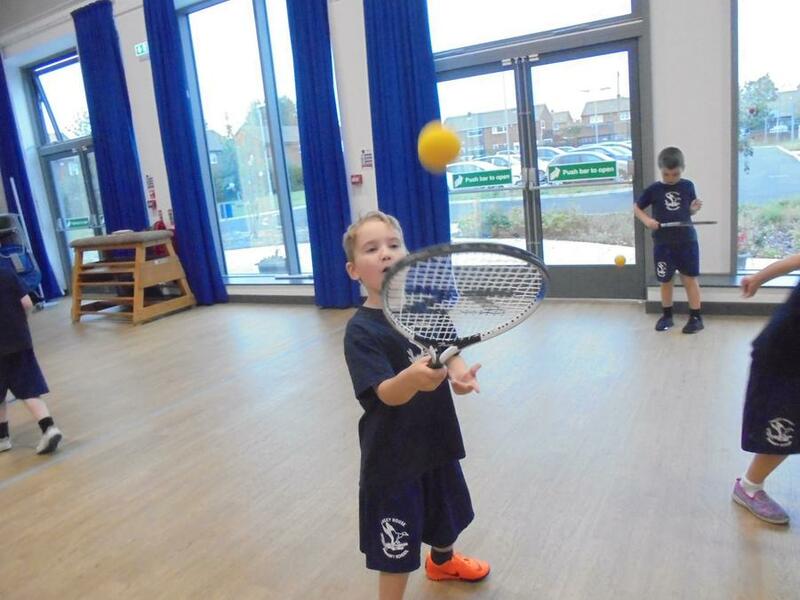 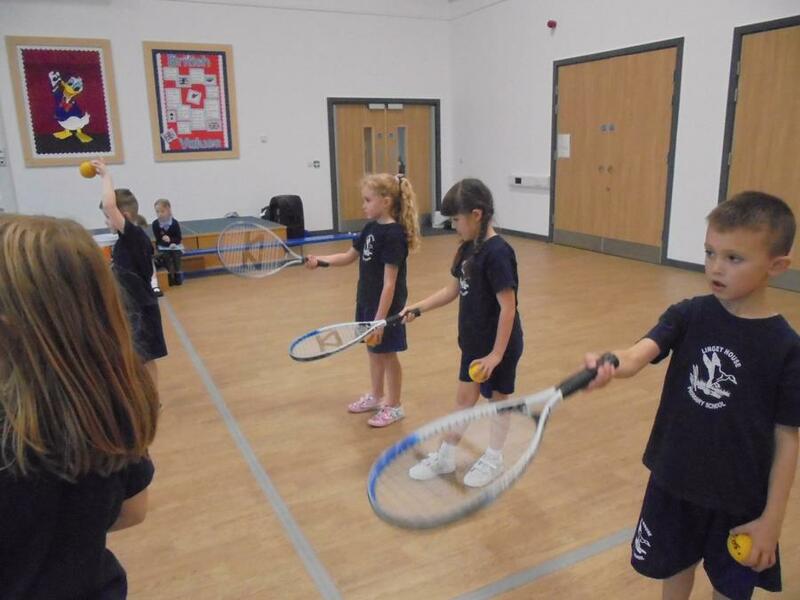 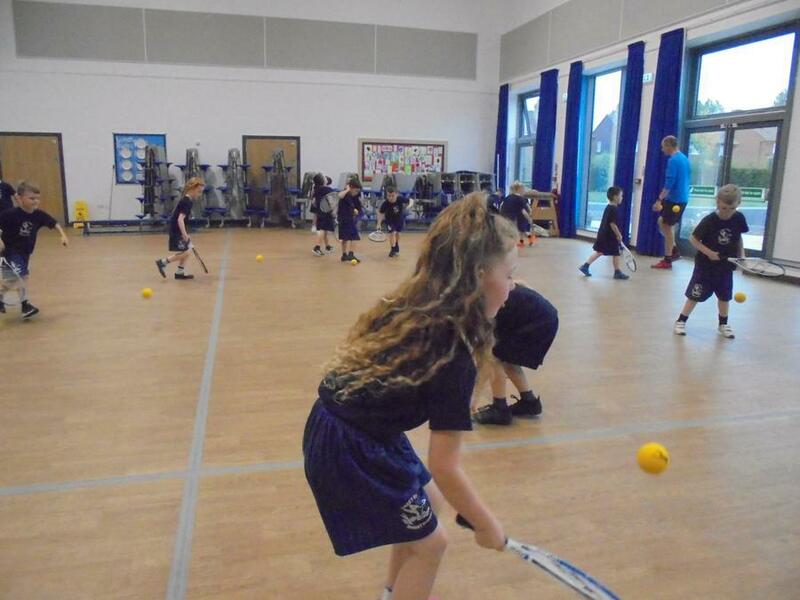 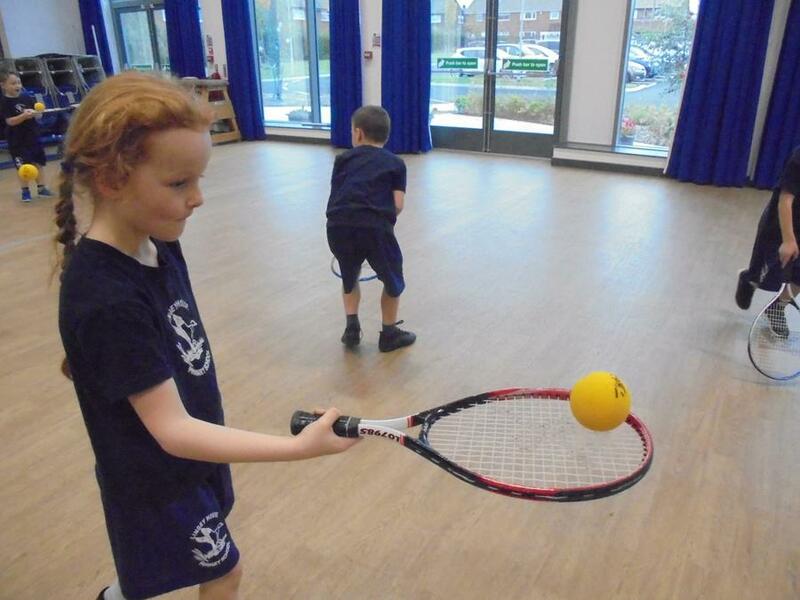 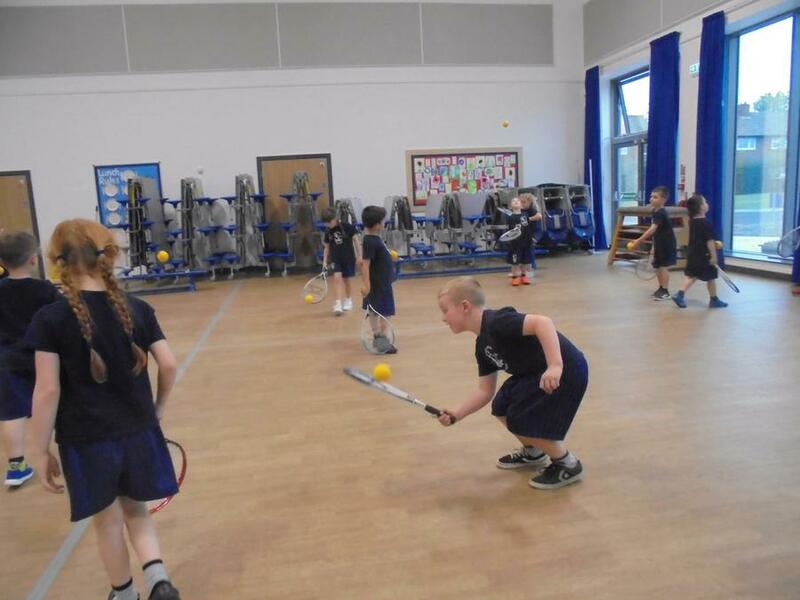 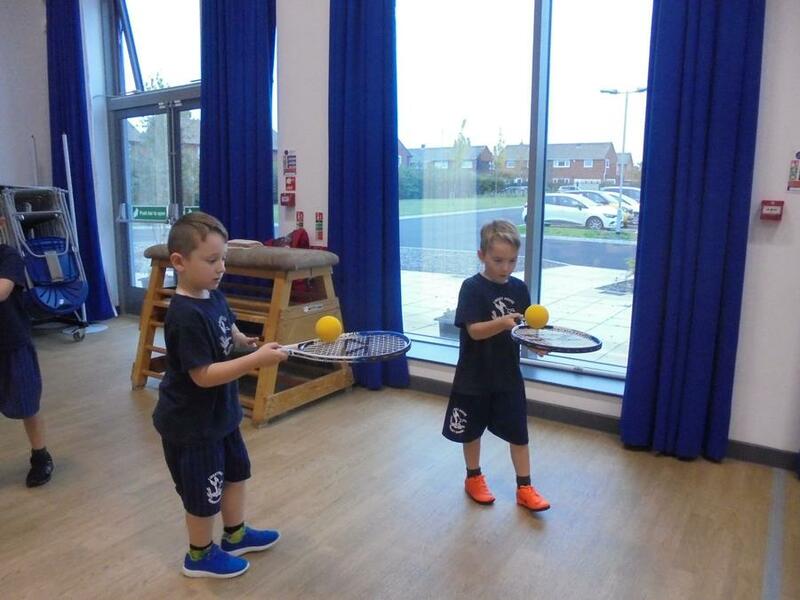 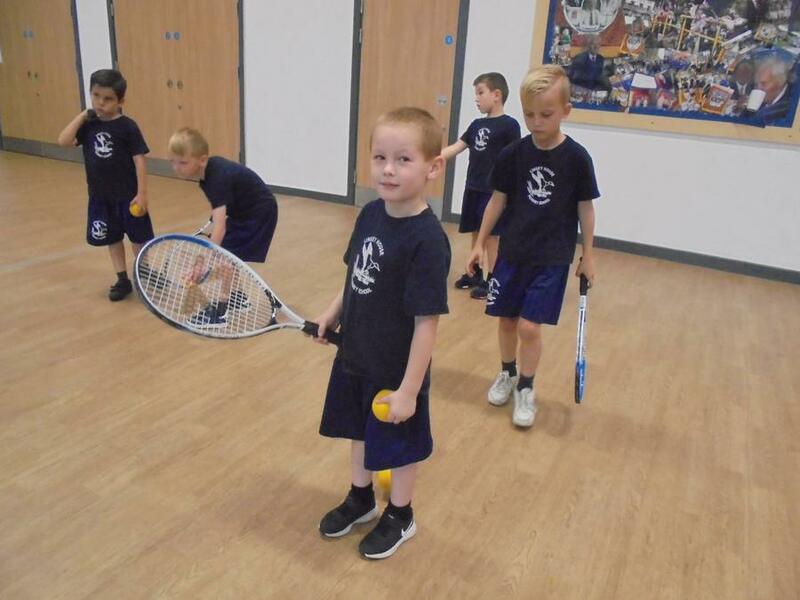 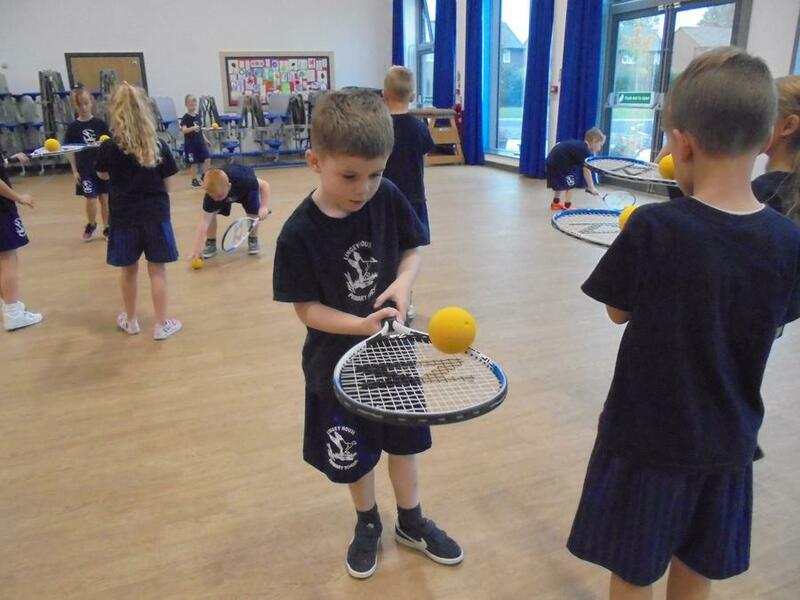 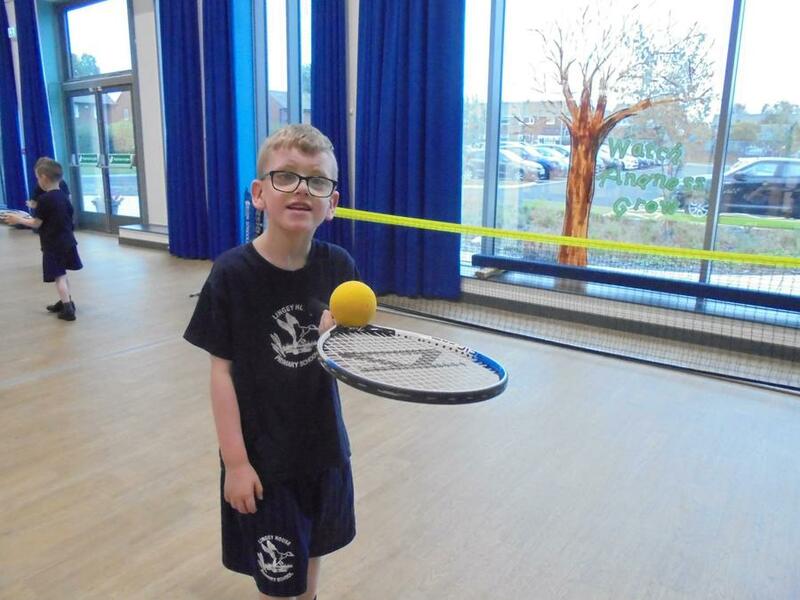 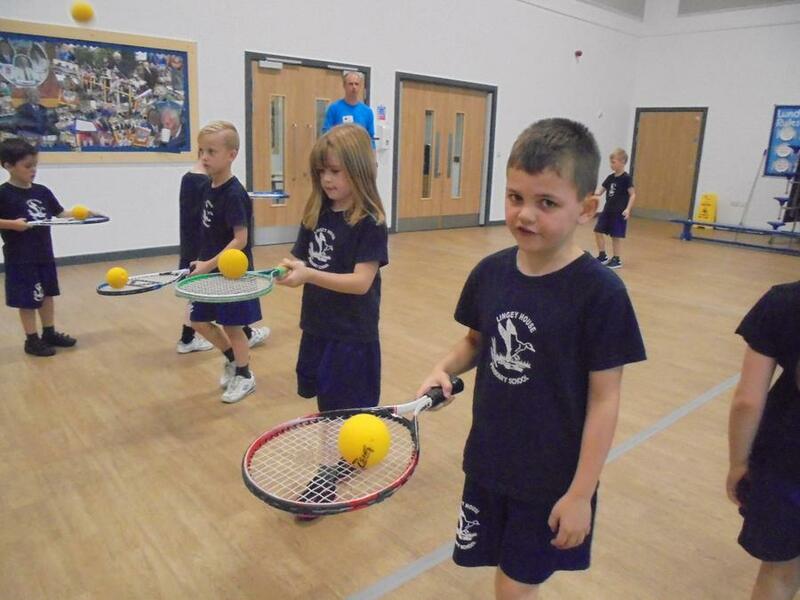 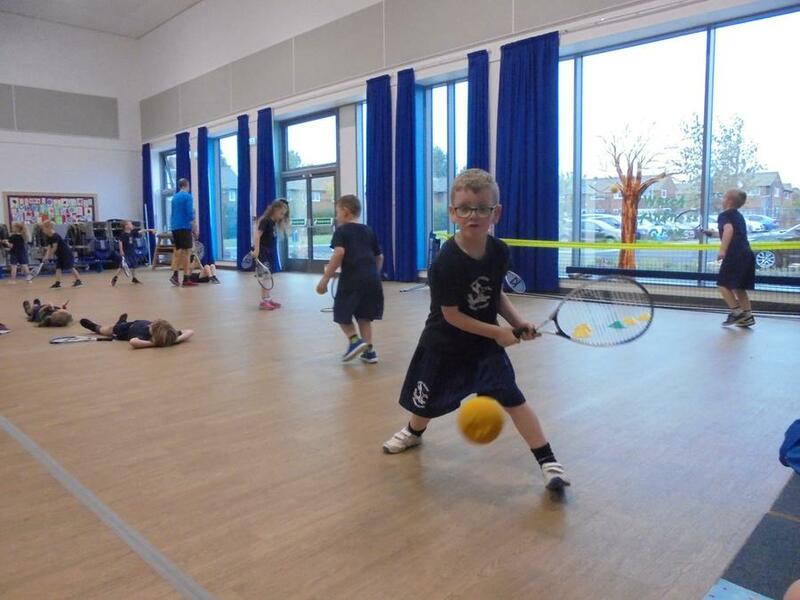 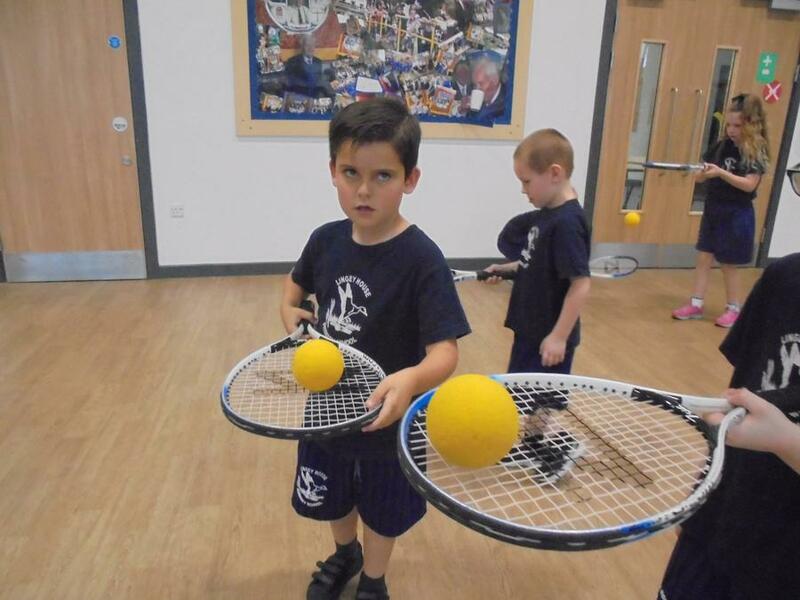 This half term we are lucky to have Jonathan, the tennis coach, to help us improve our tennis skills. 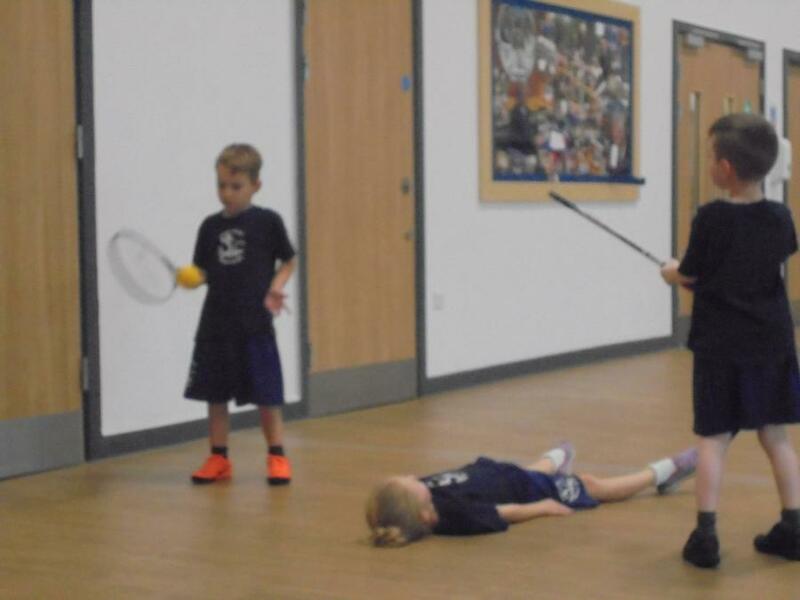 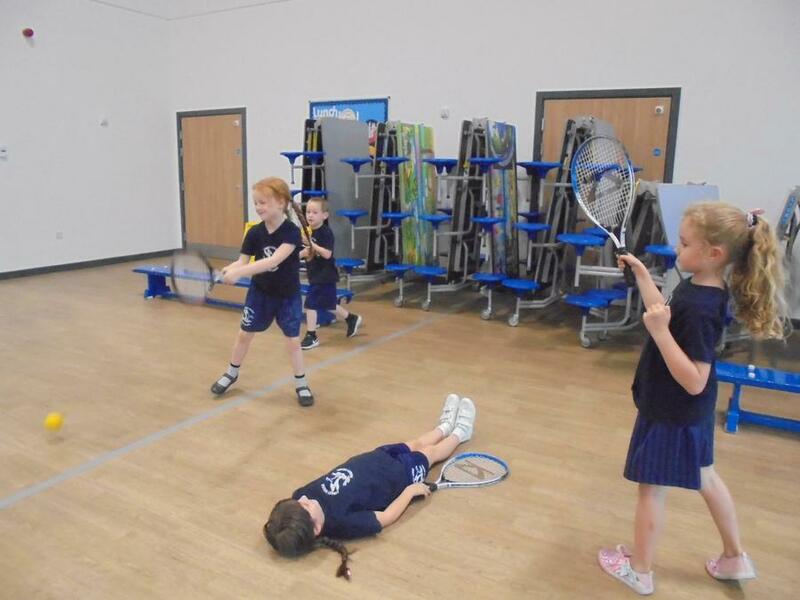 We enjoy playing the tennis games with our friends. 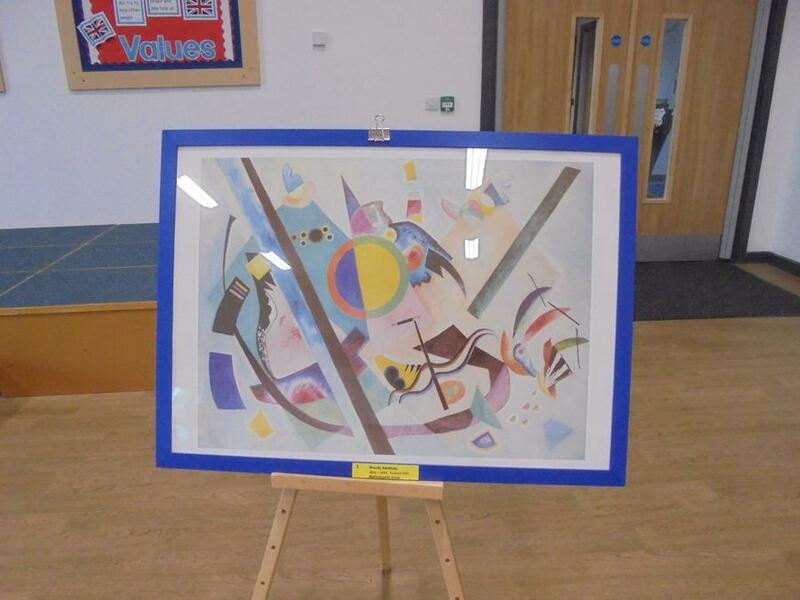 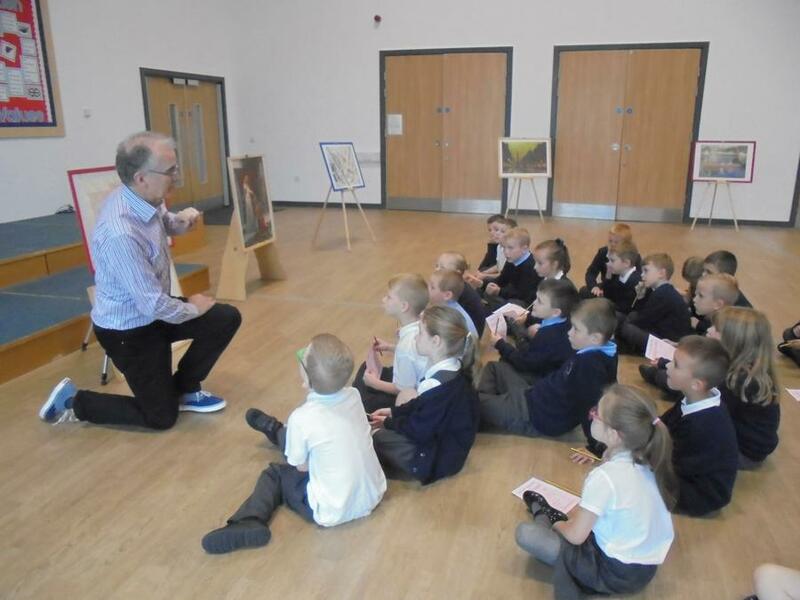 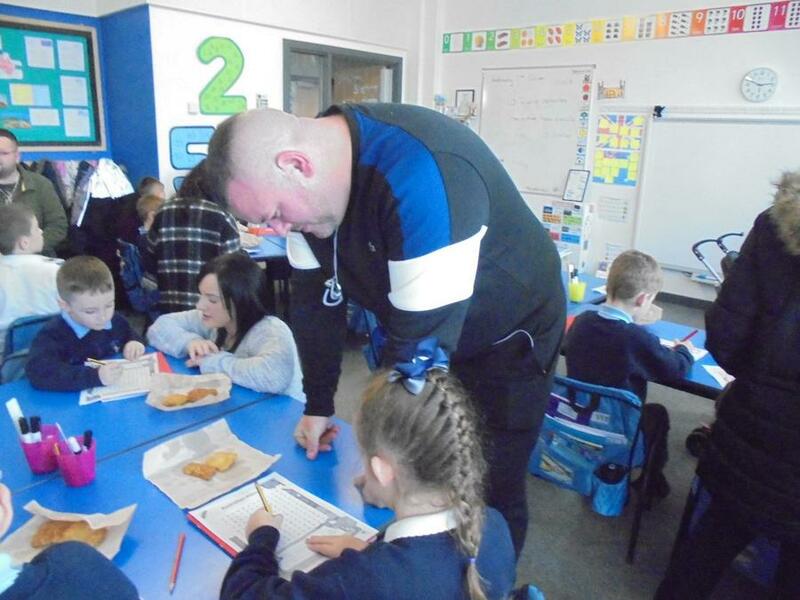 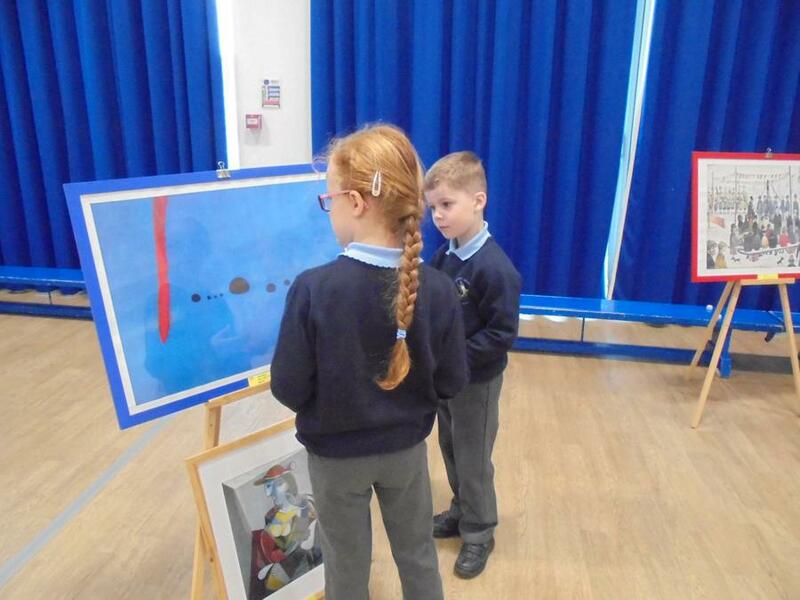 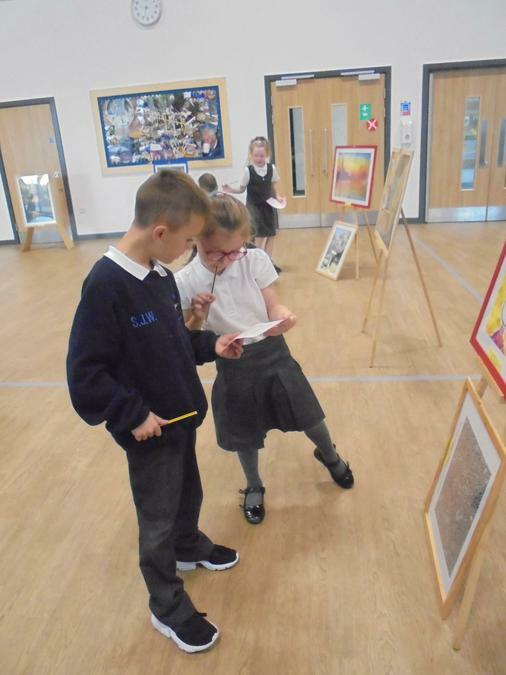 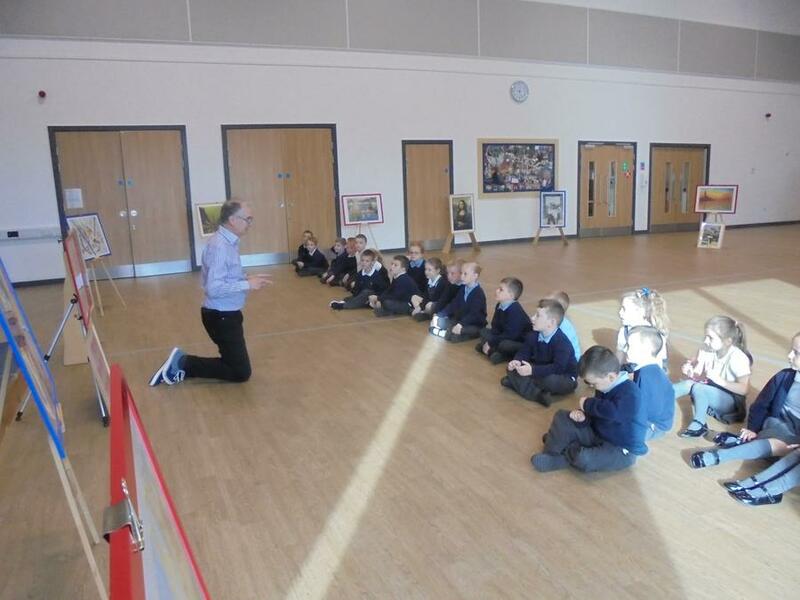 We had an artist visit us with a range of his work and famous works of others. 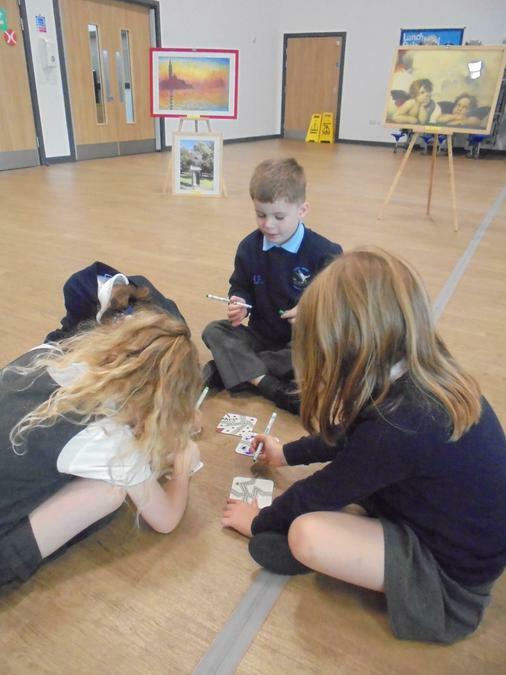 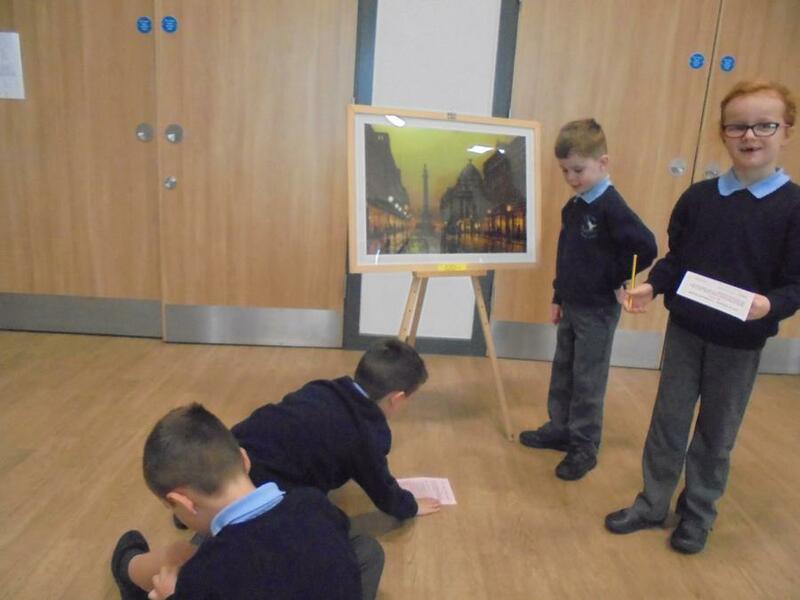 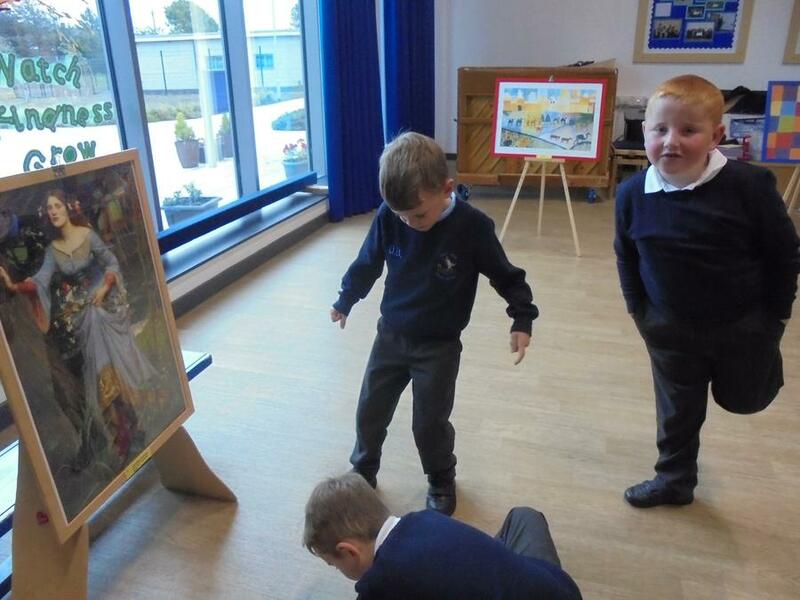 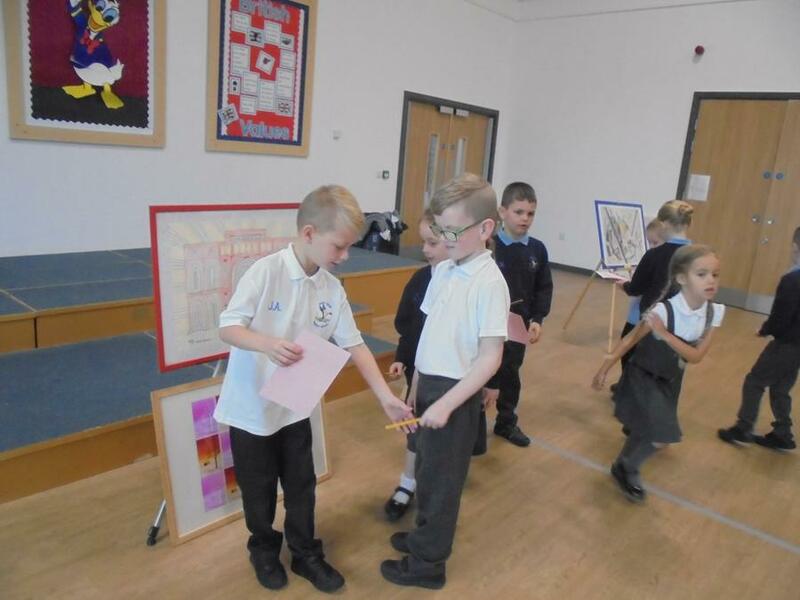 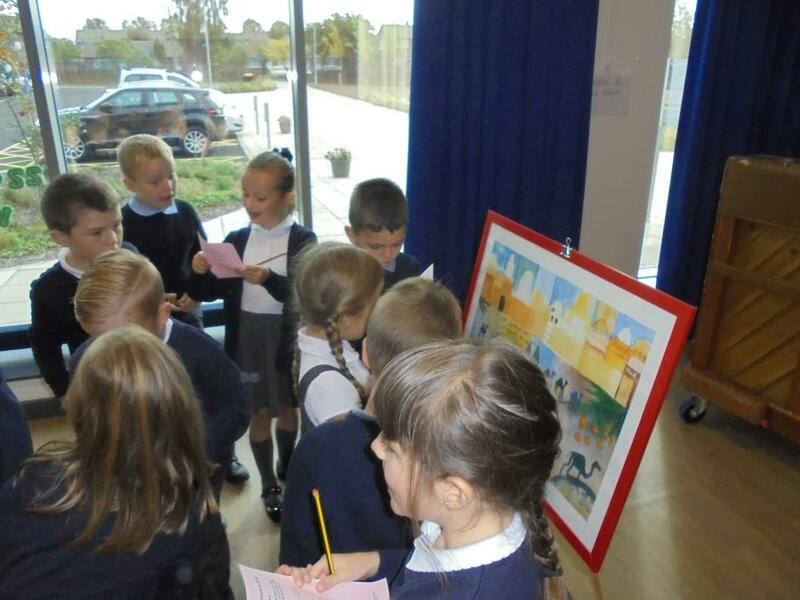 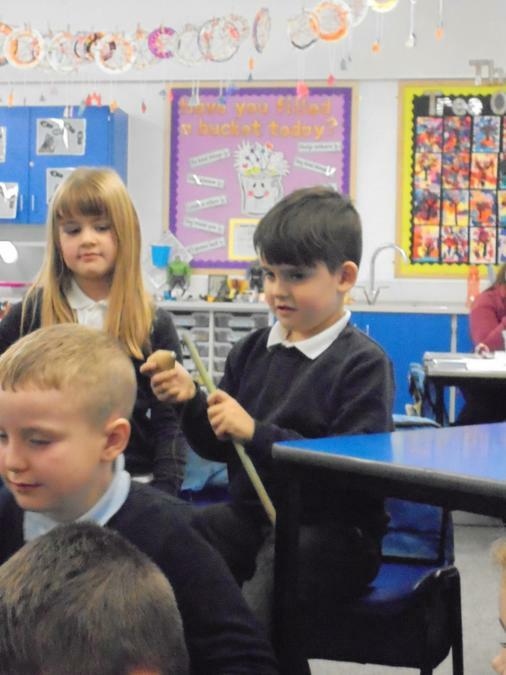 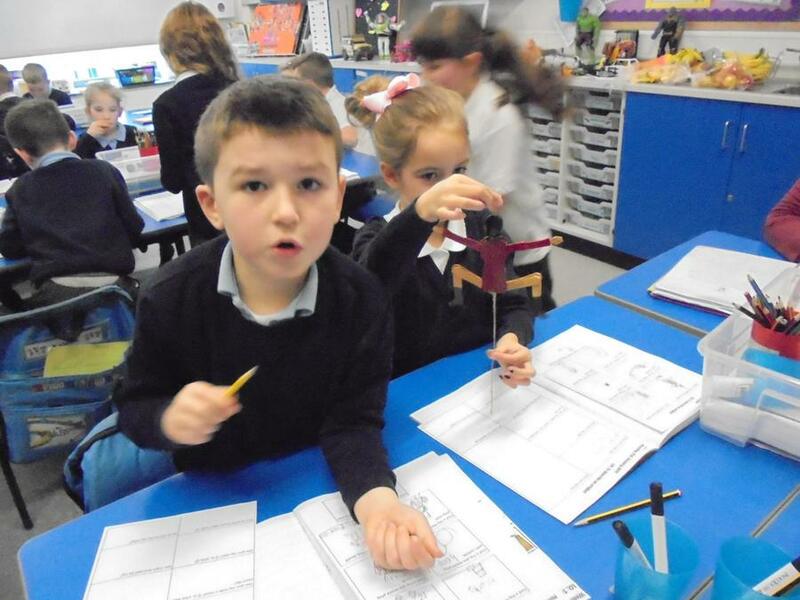 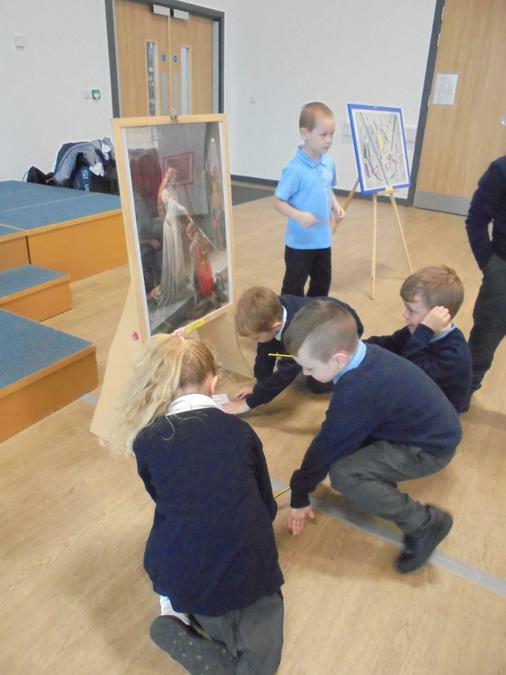 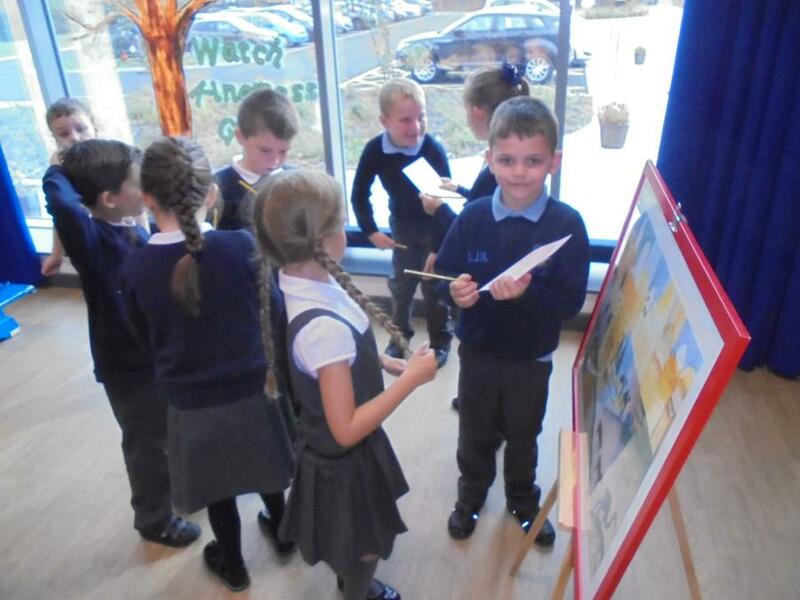 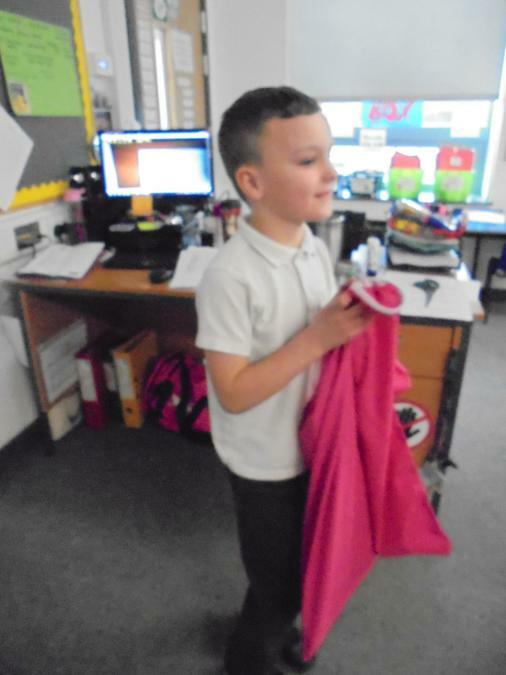 We had lots of fun doing a treasure hunt to find objects within the paintings he brought. 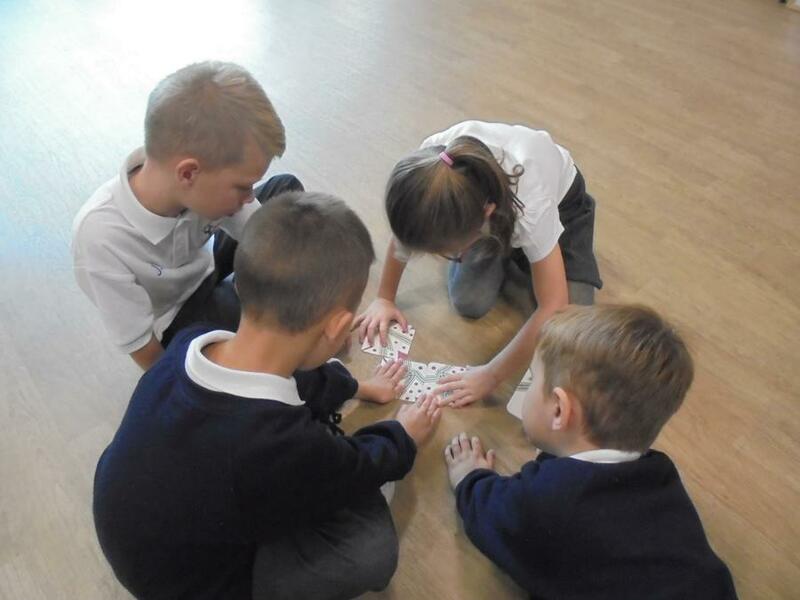 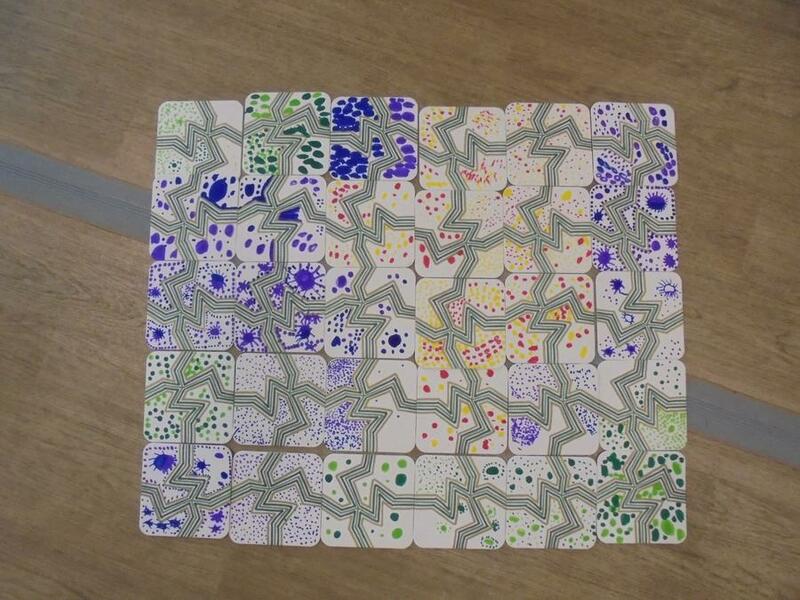 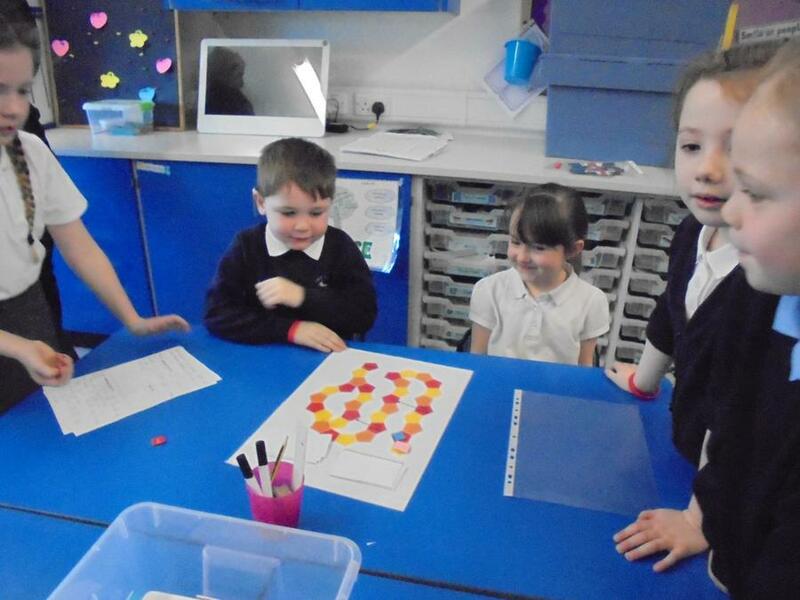 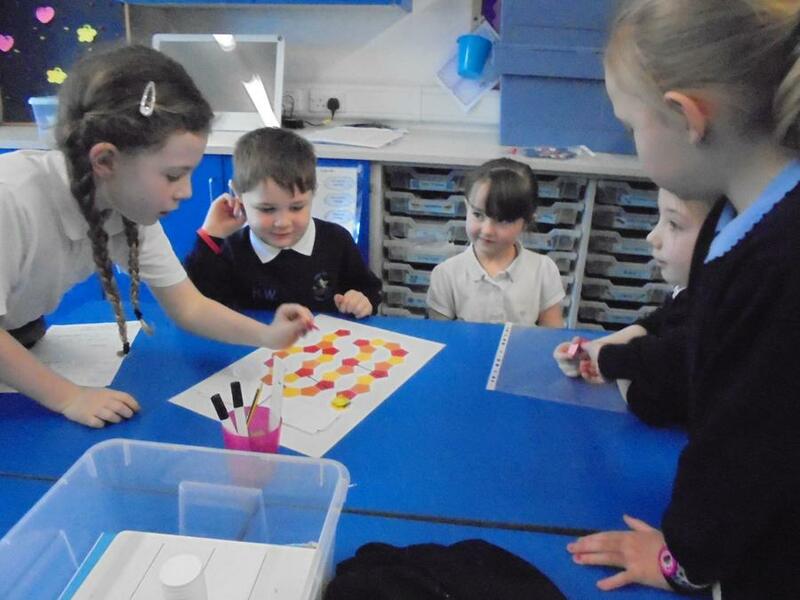 Then we worked together to make tiles that made a pattern when we attached them together. 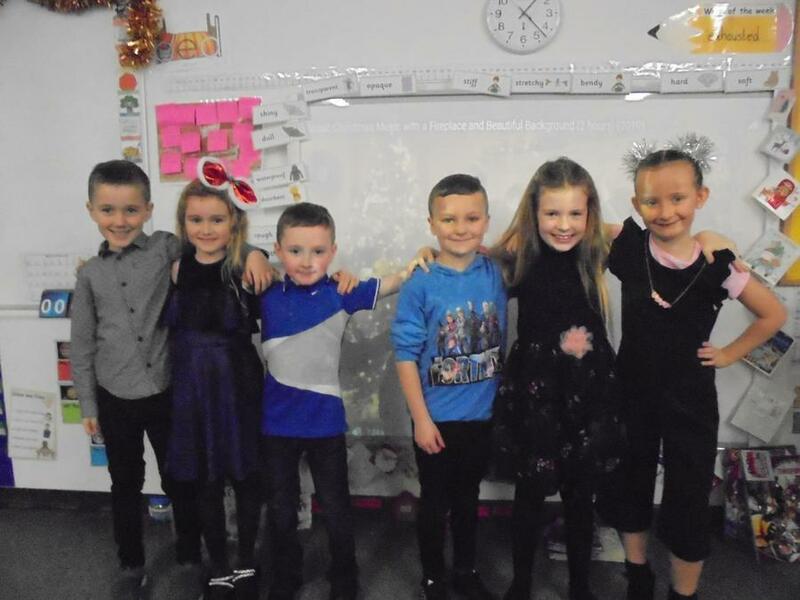 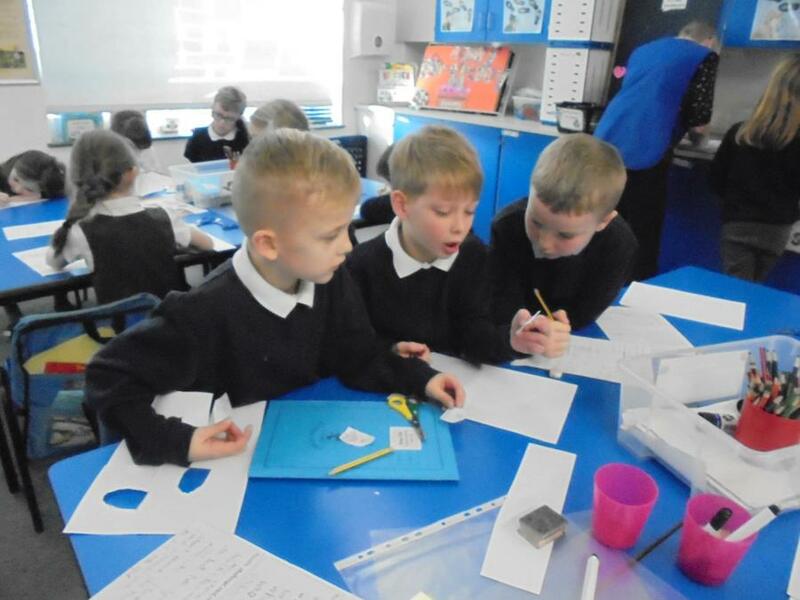 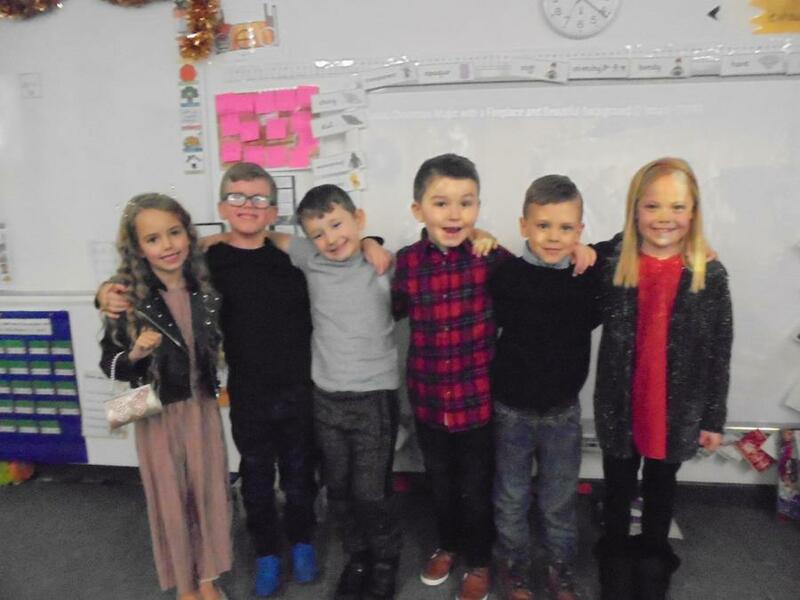 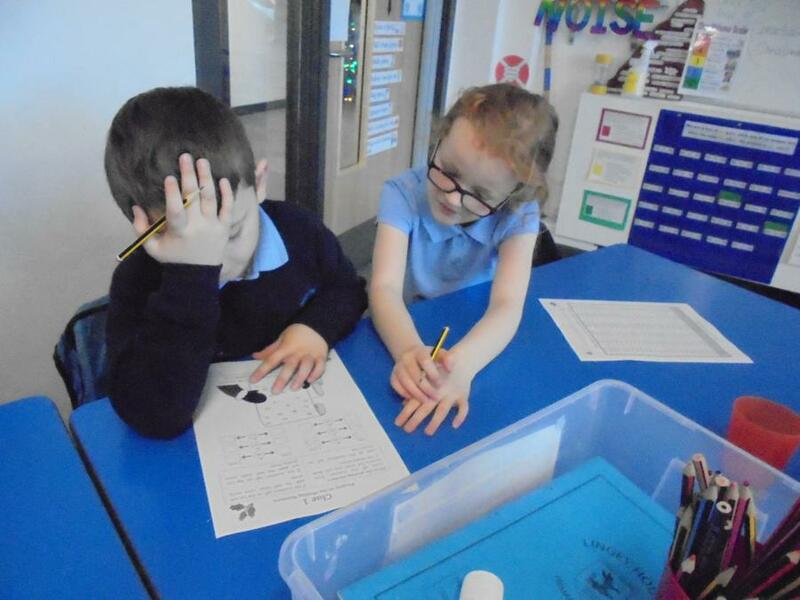 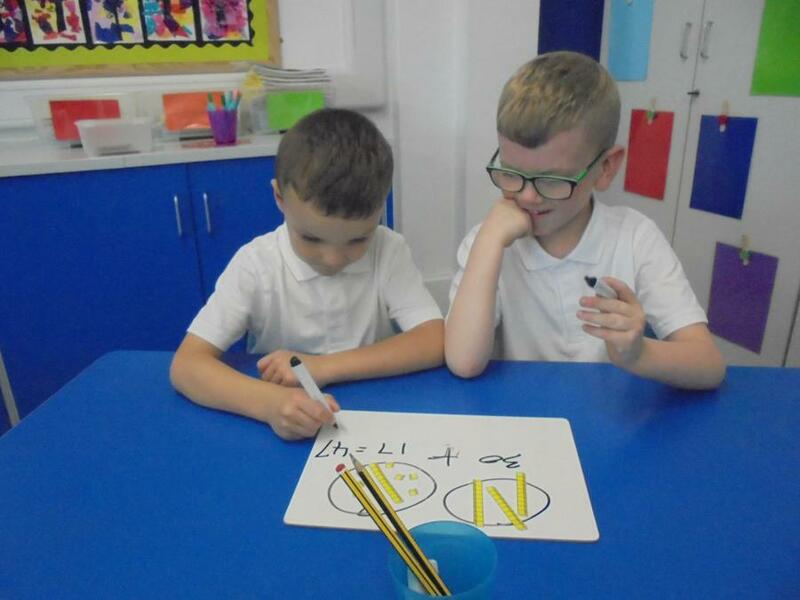 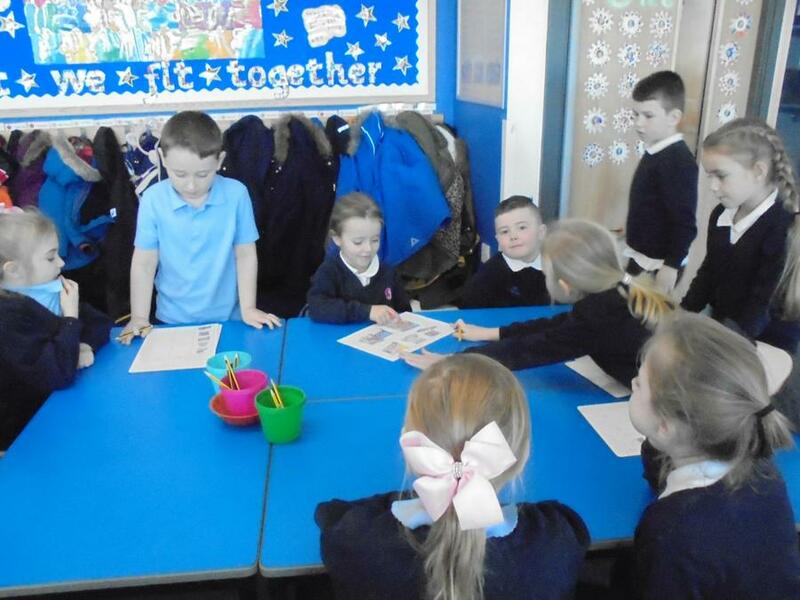 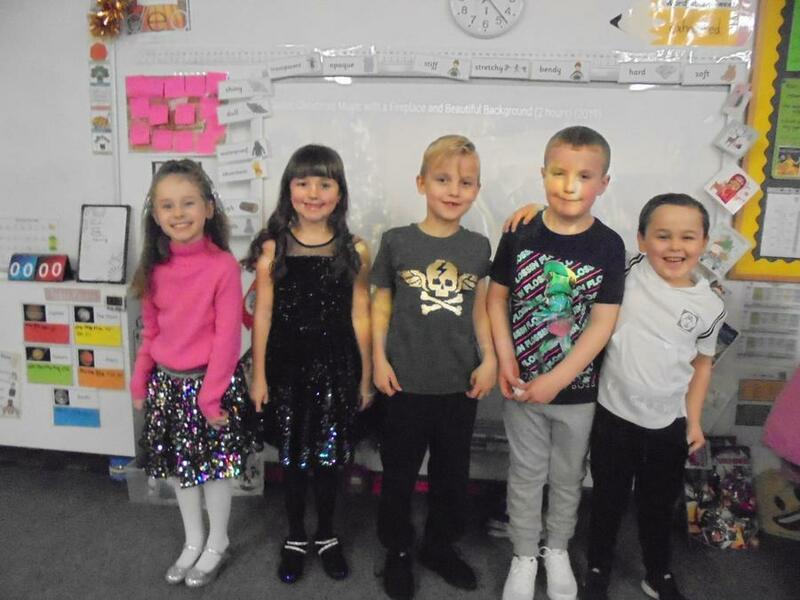 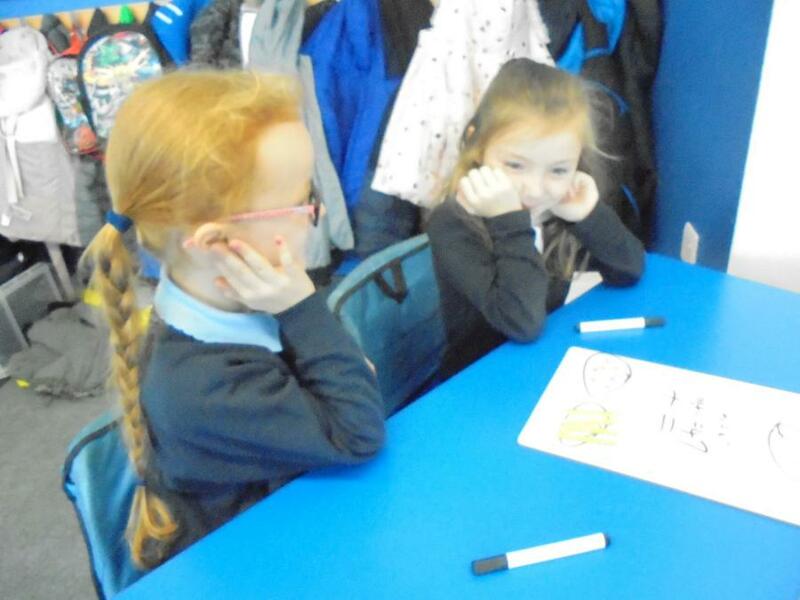 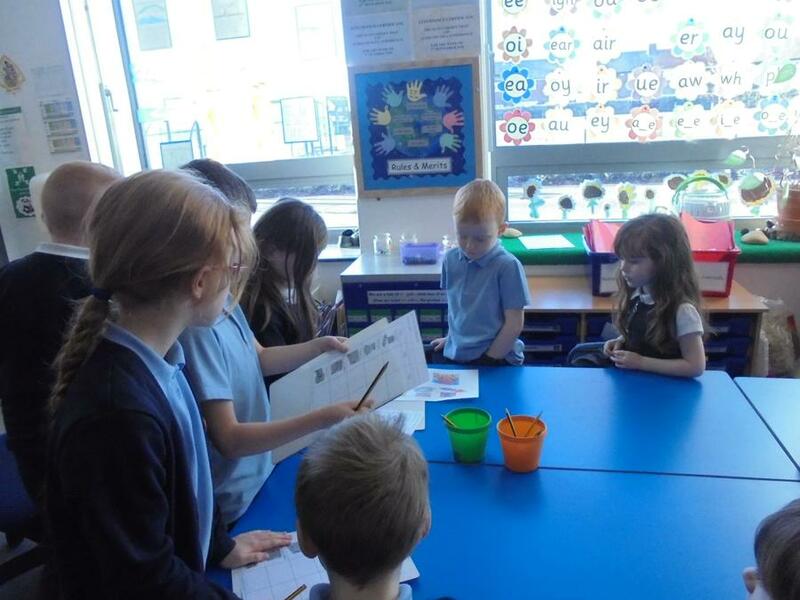 Miss Brown was so impressed with how well we worked in groups. 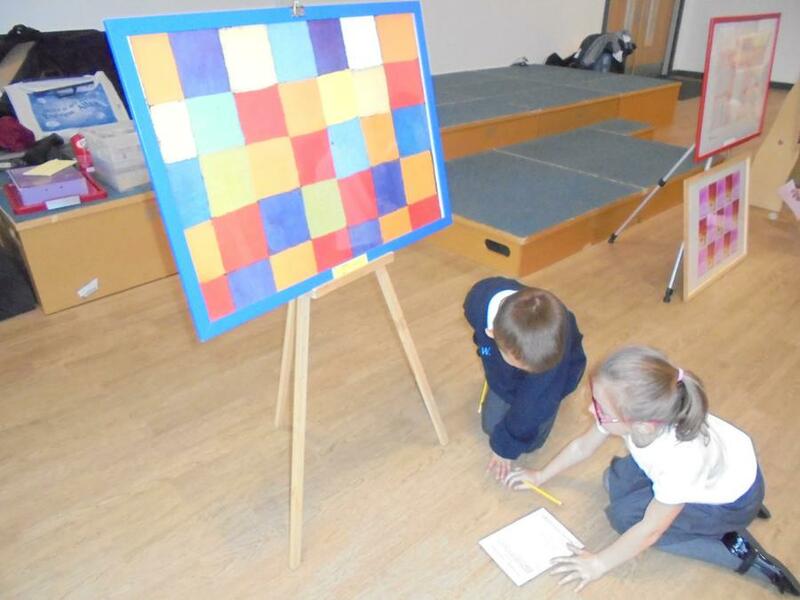 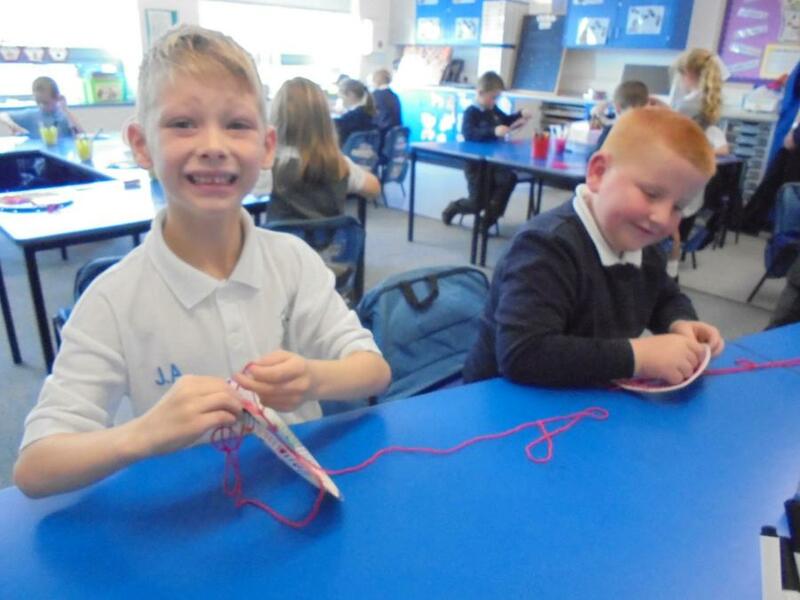 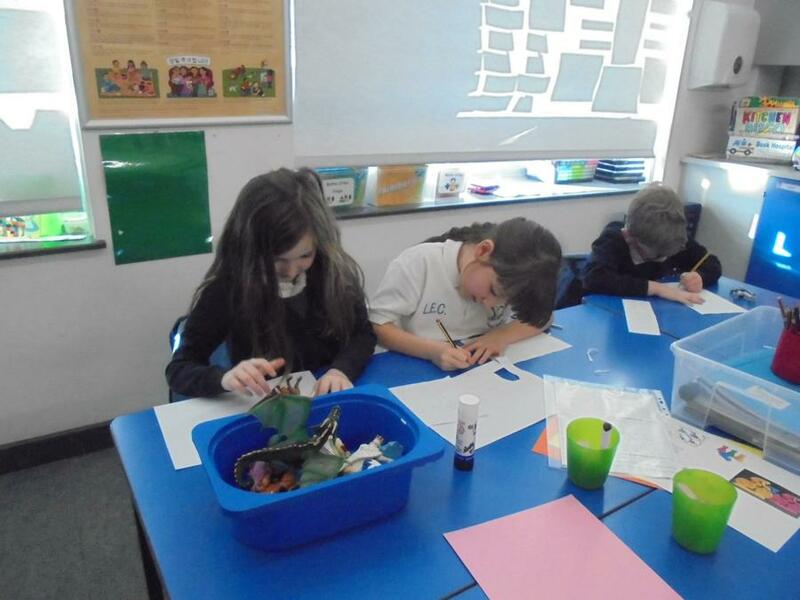 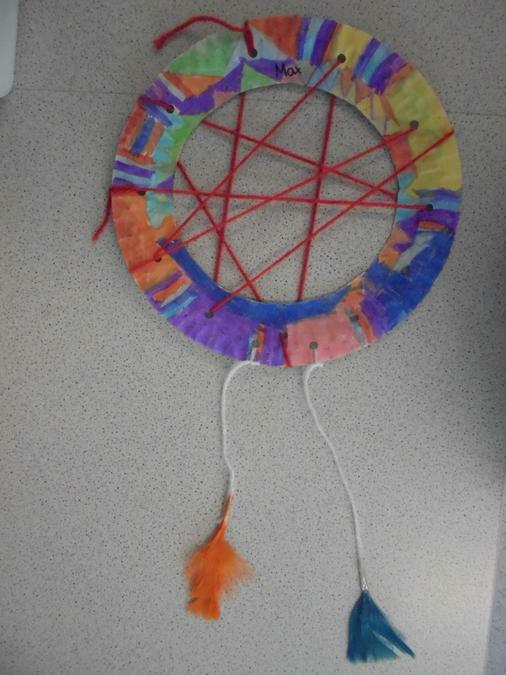 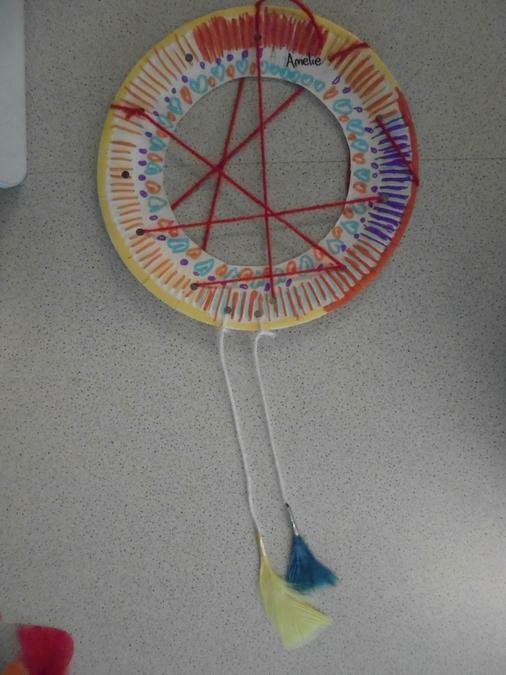 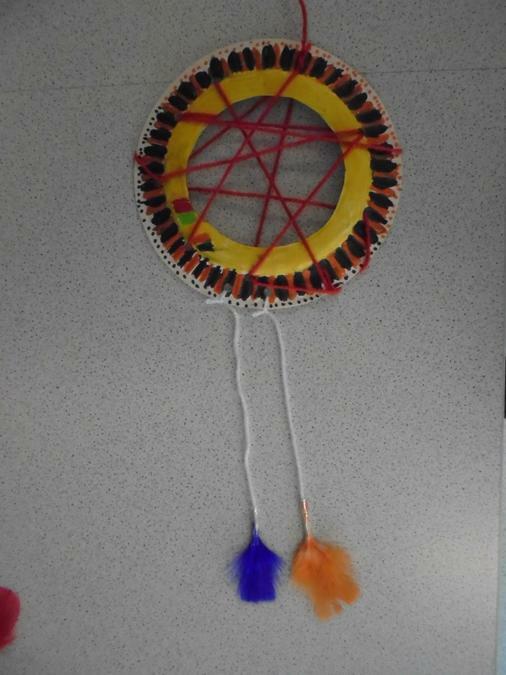 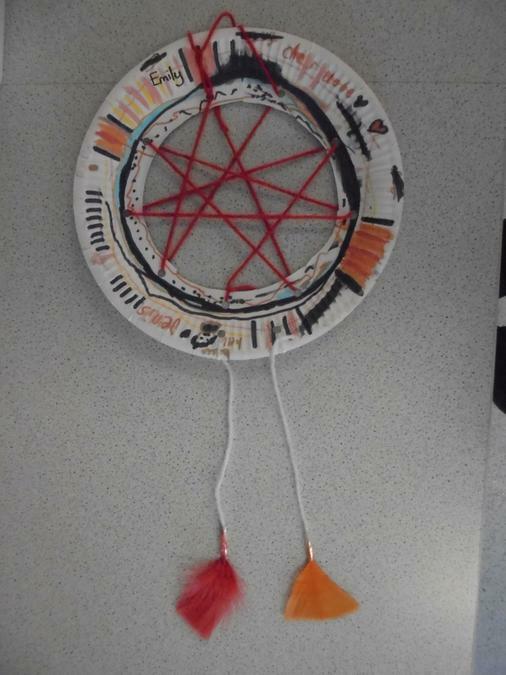 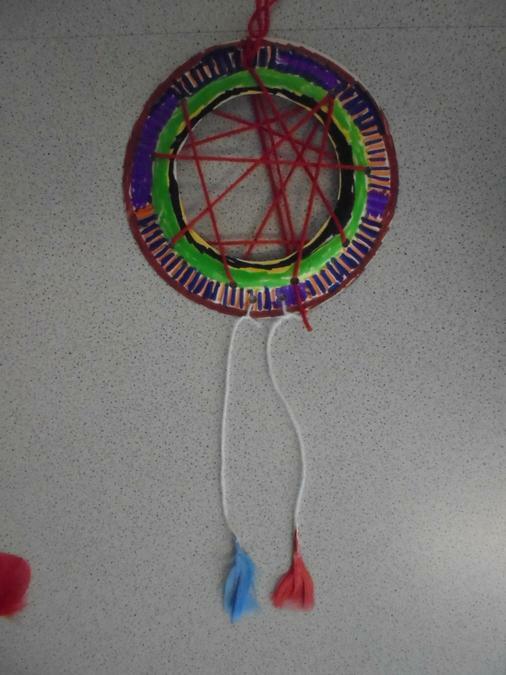 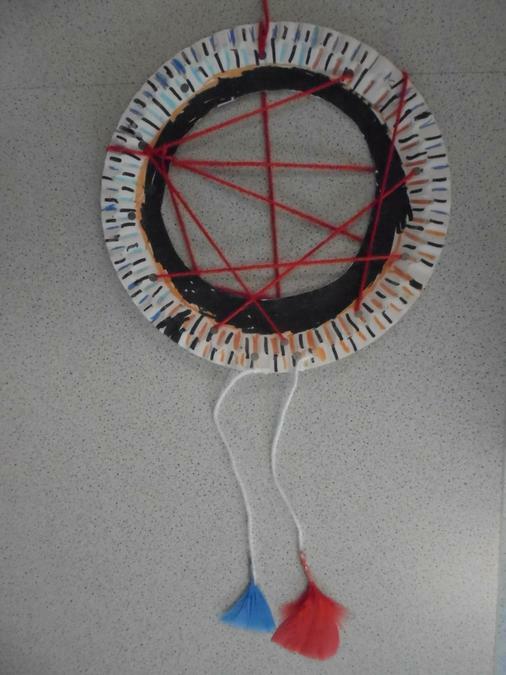 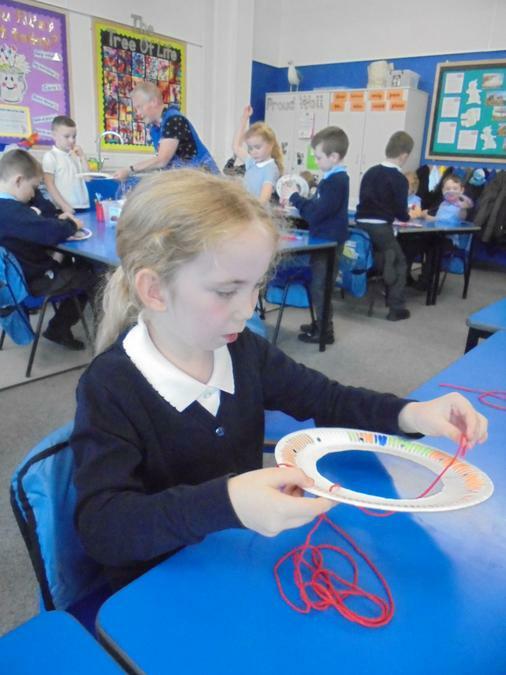 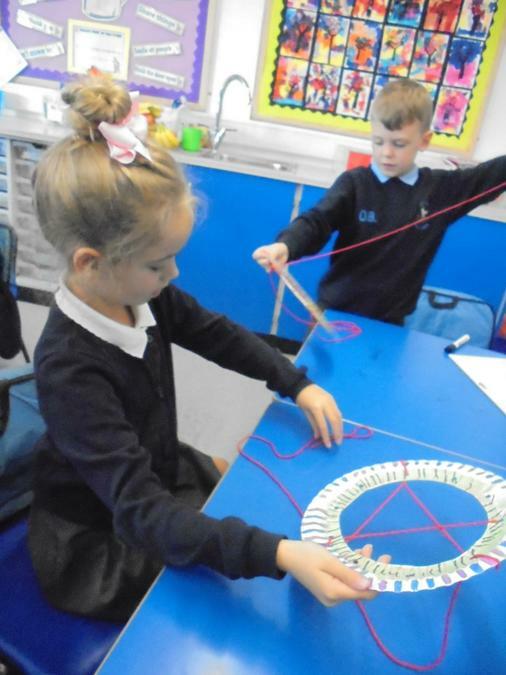 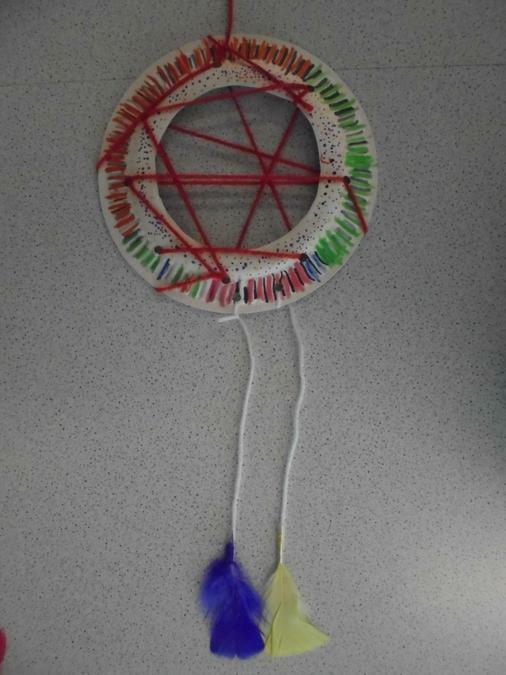 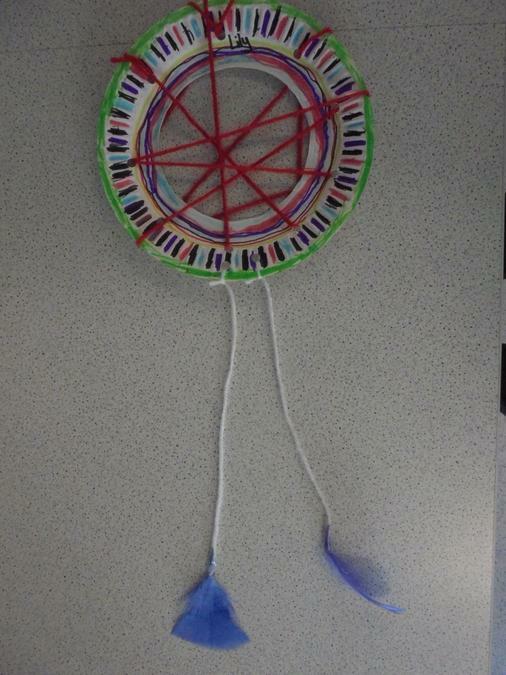 We really enjoyed doing art with Peter and we can’t wait to finish off our art and get it displayed.